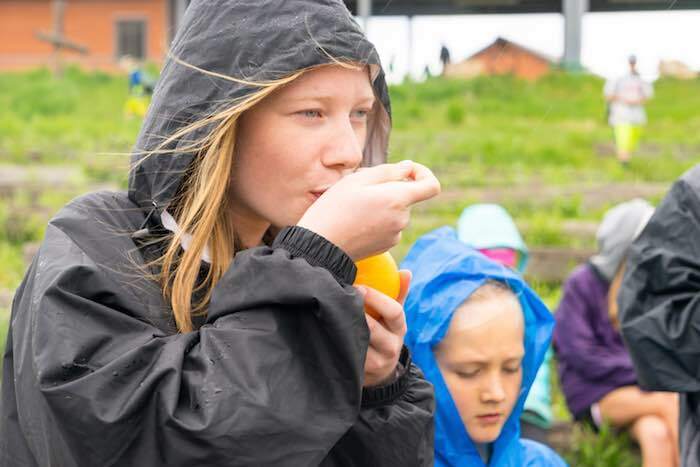 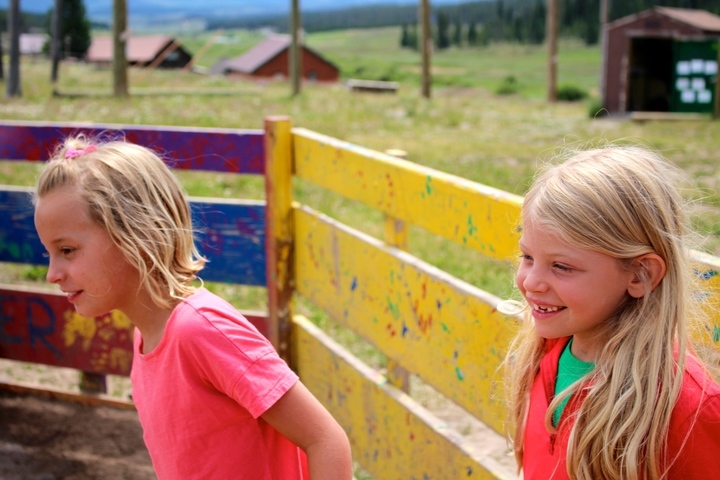 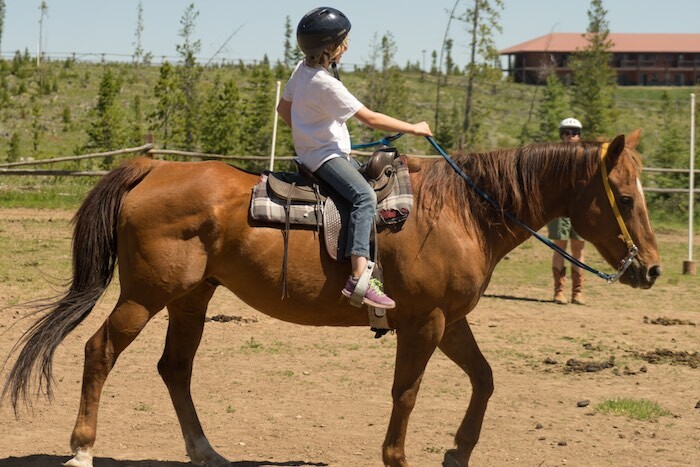 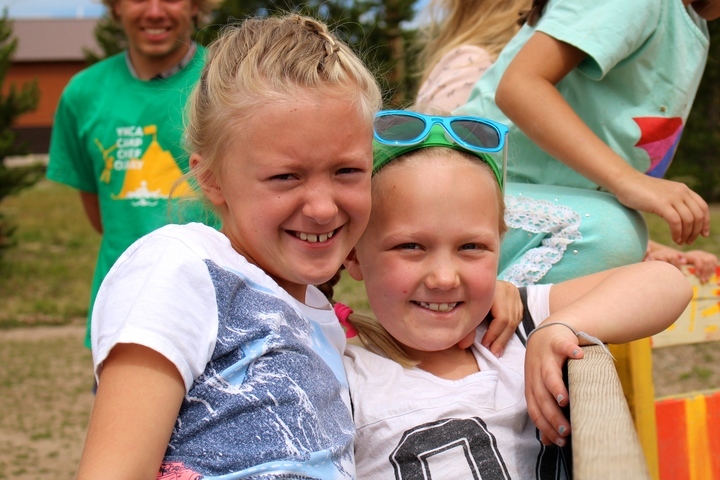 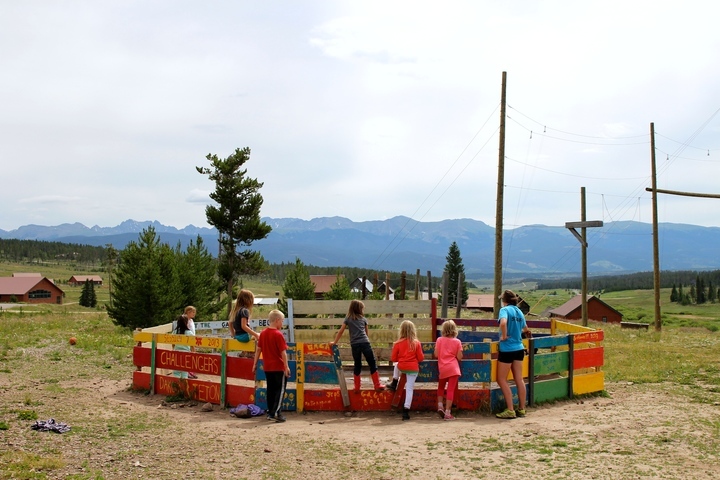 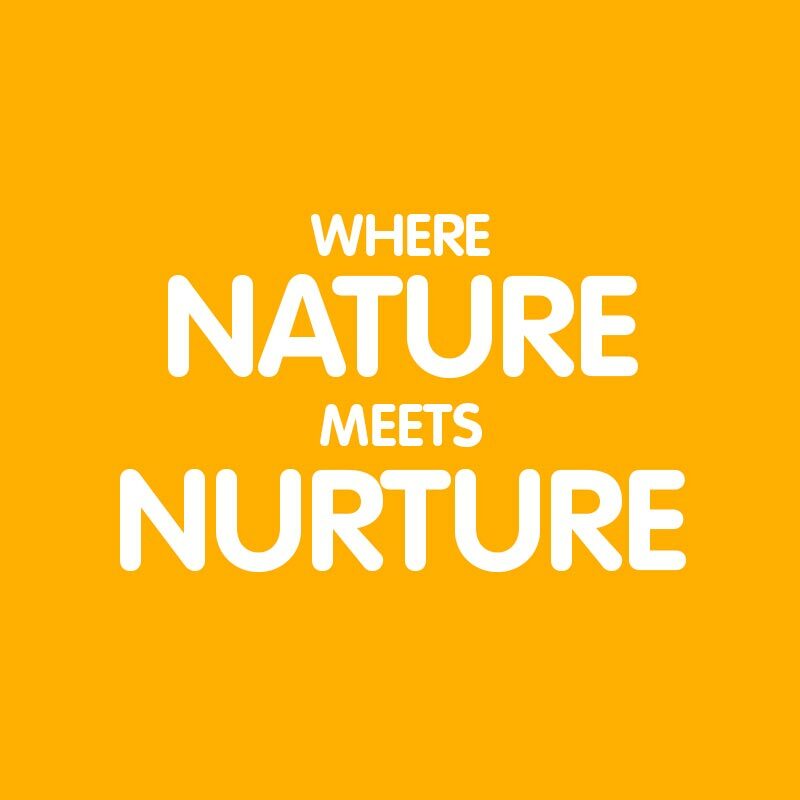 An adventurous playground & traditional overnight camp for kids. 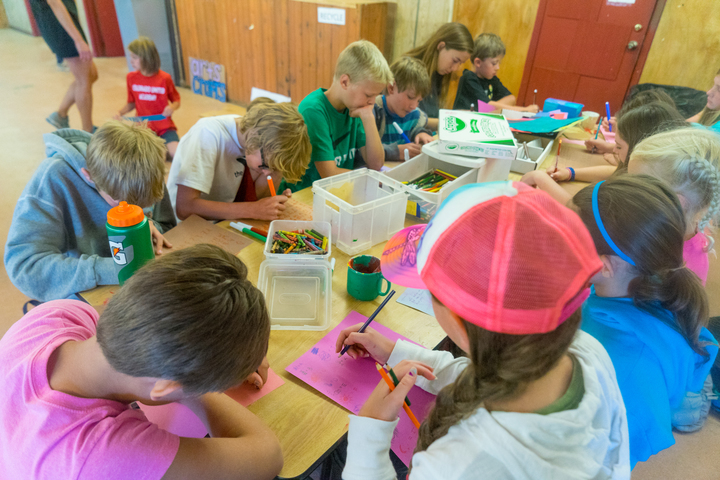 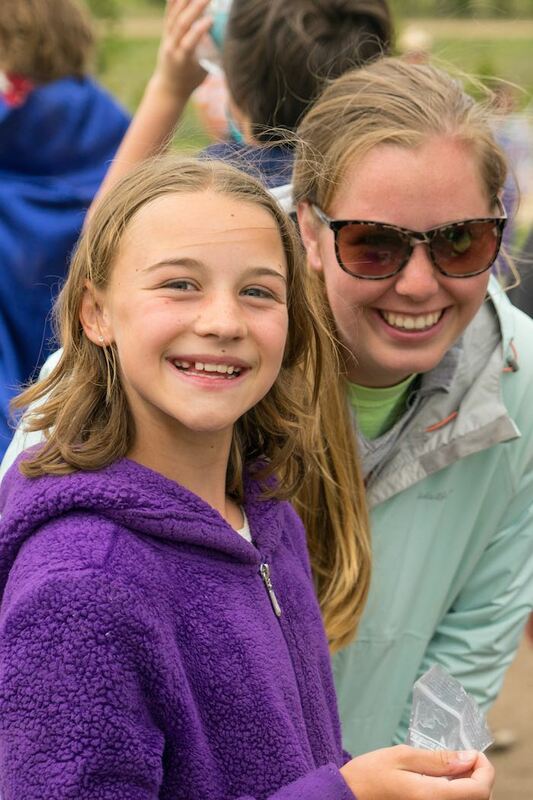 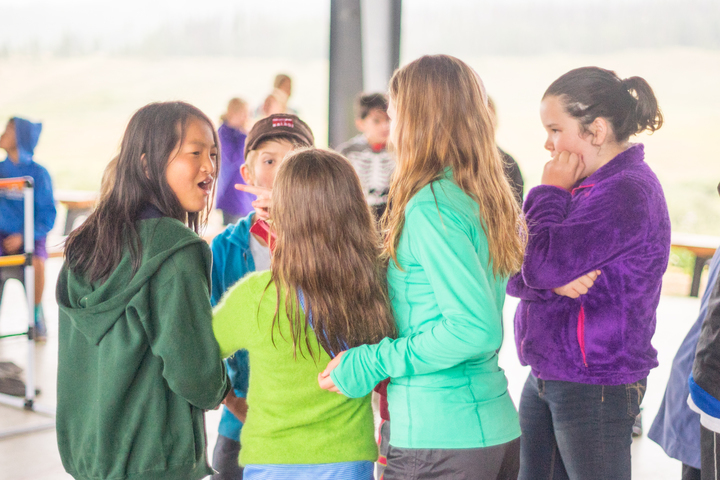 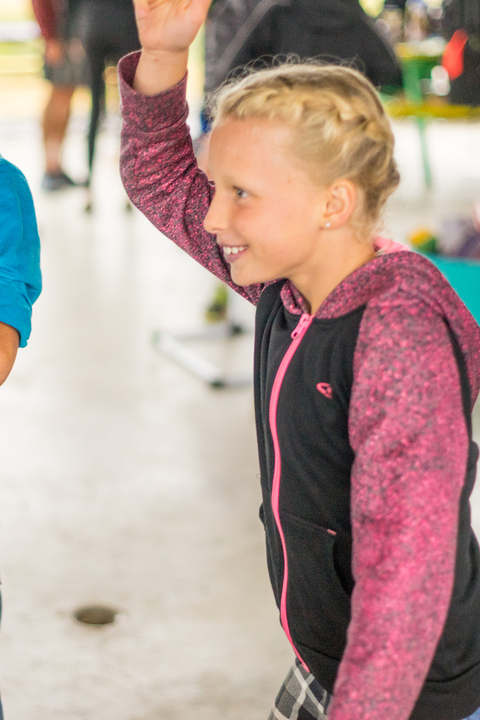 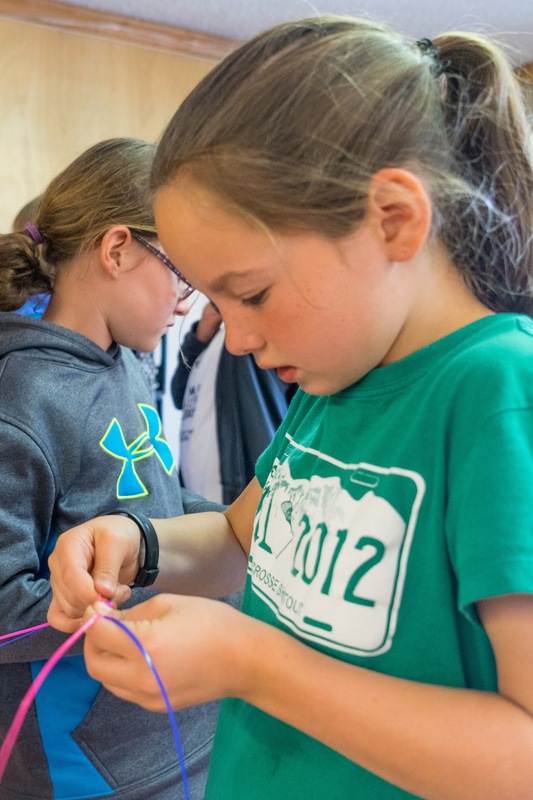 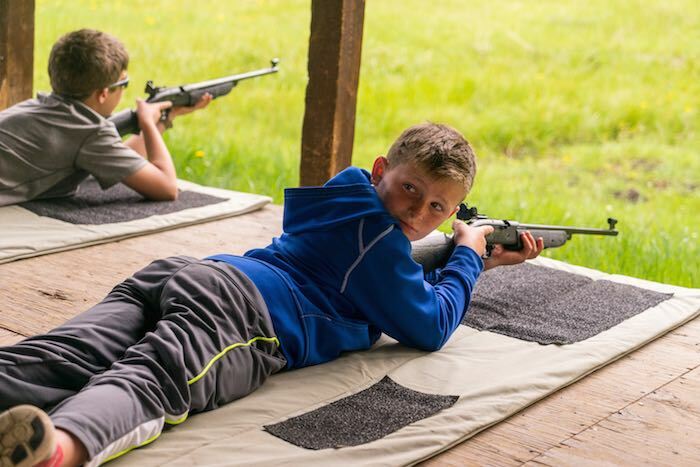 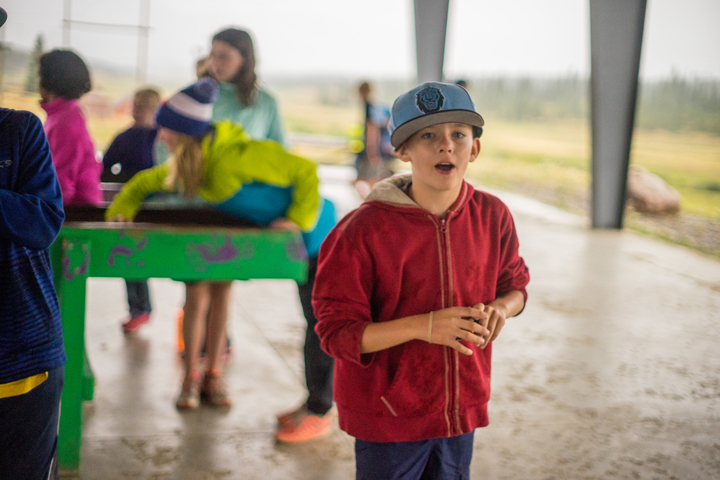 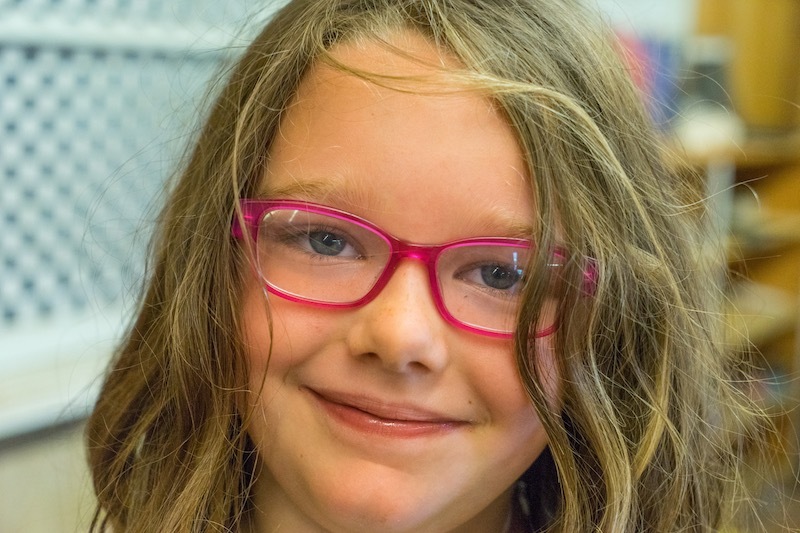 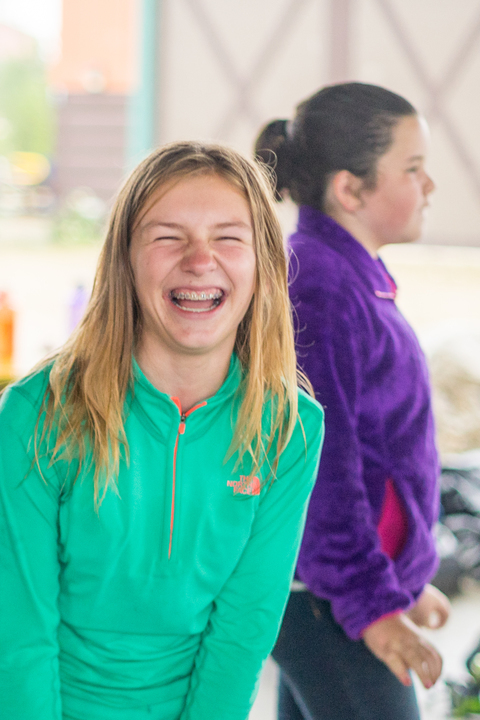 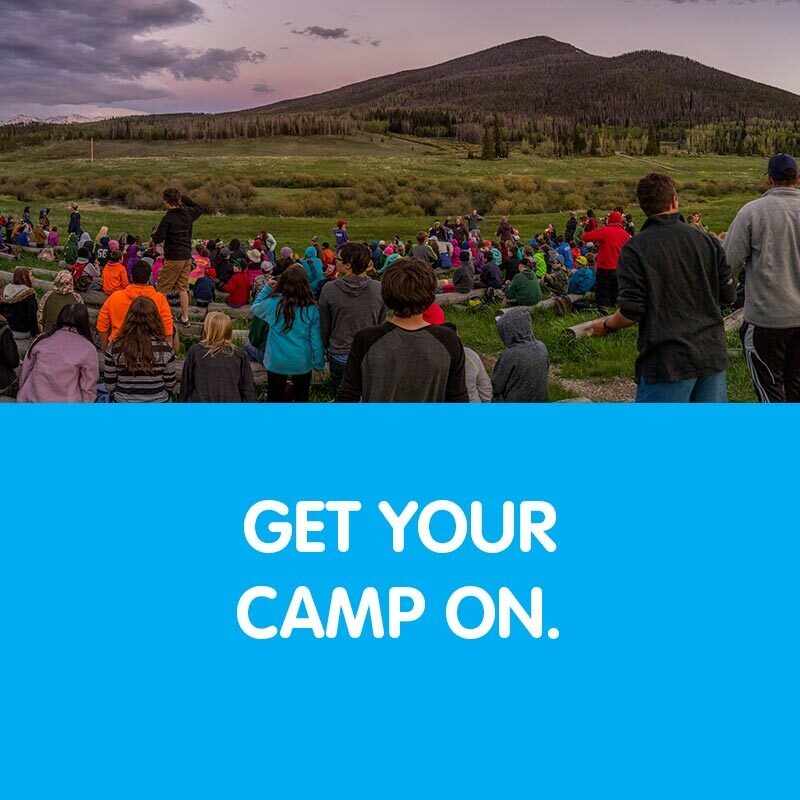 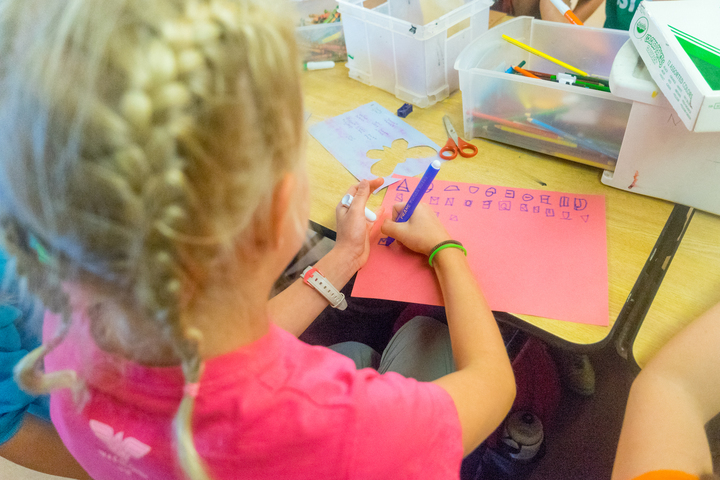 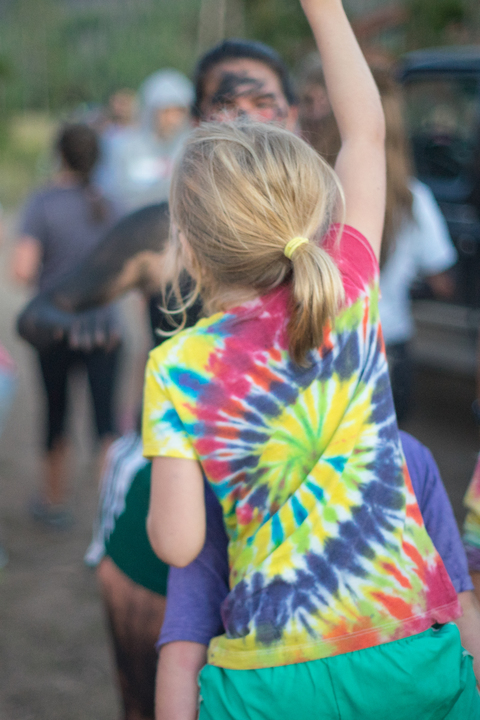 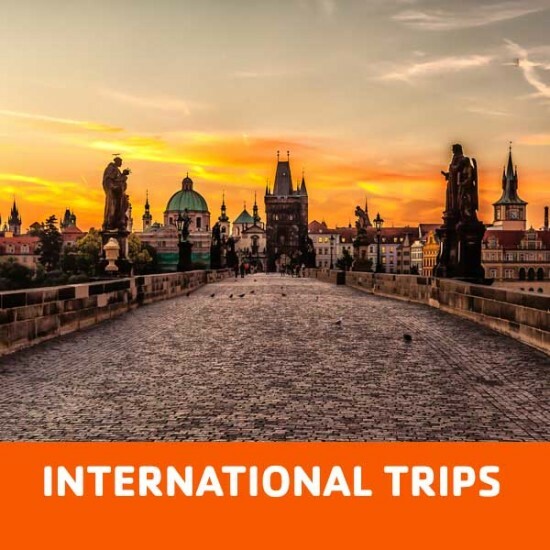 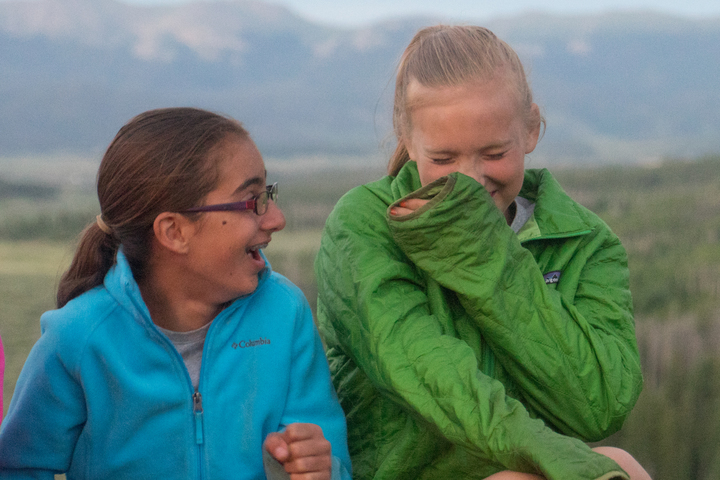 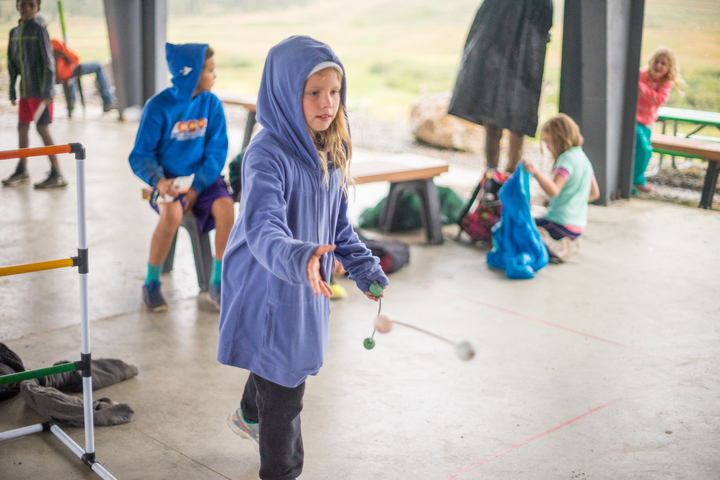 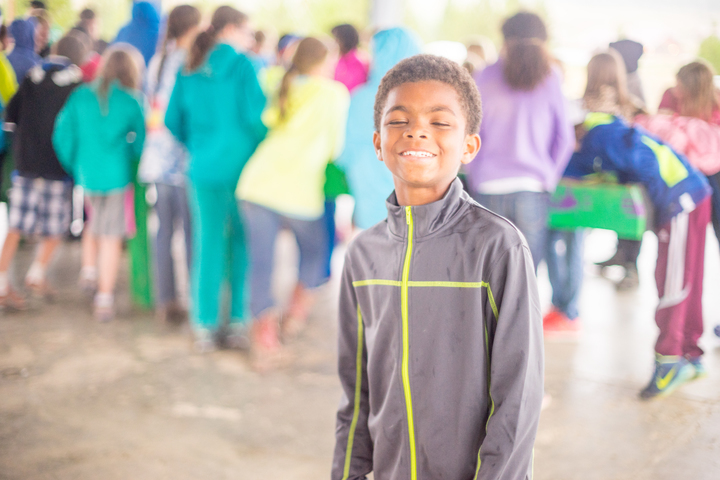 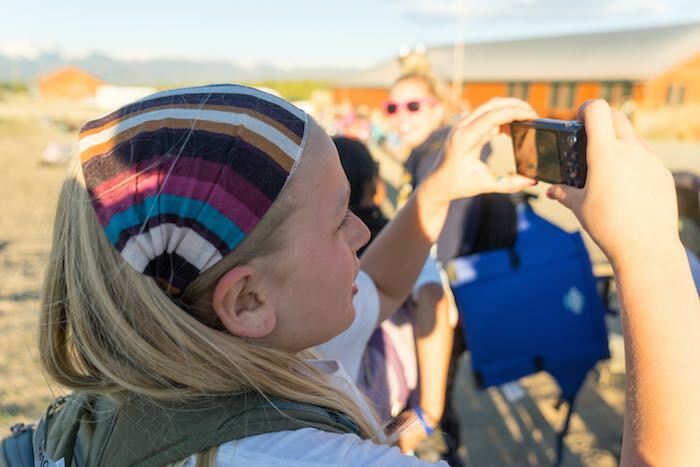 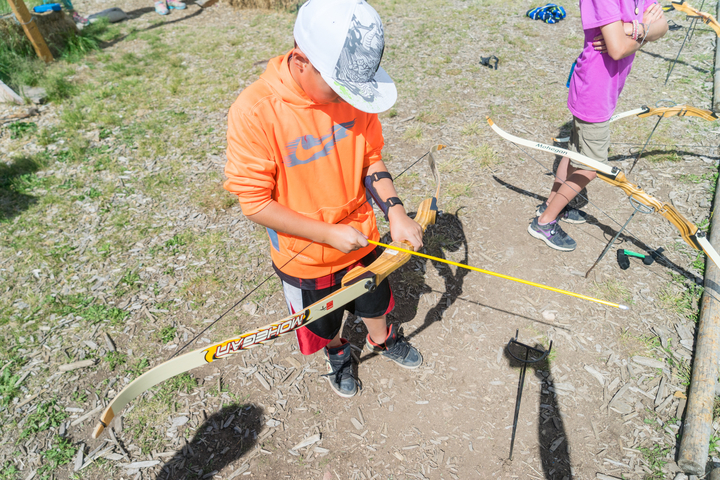 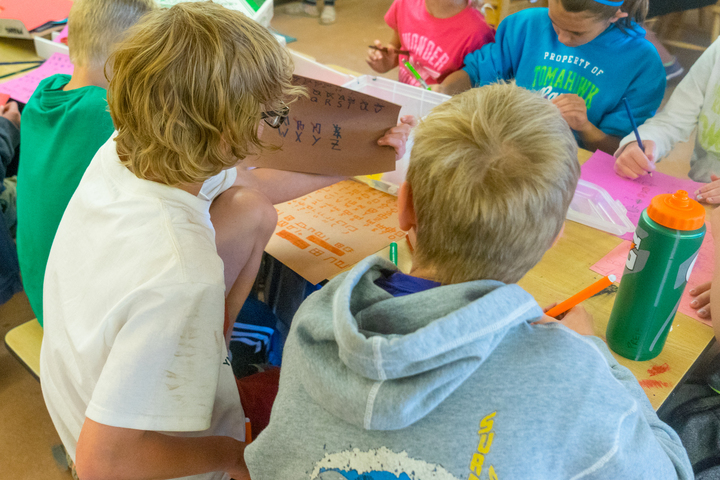 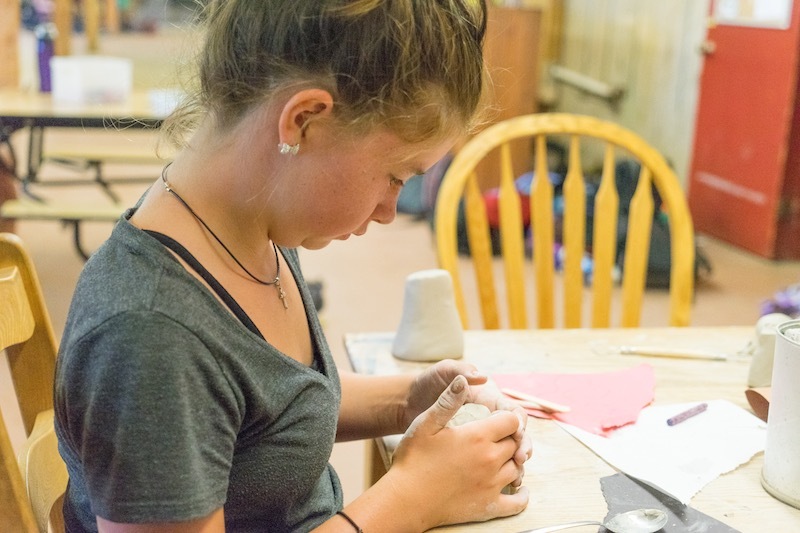 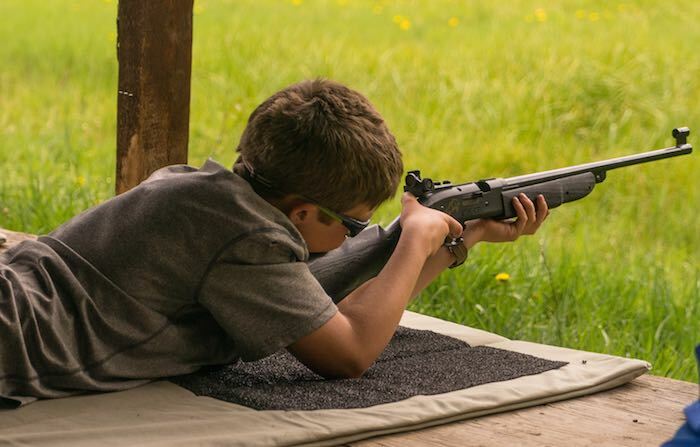 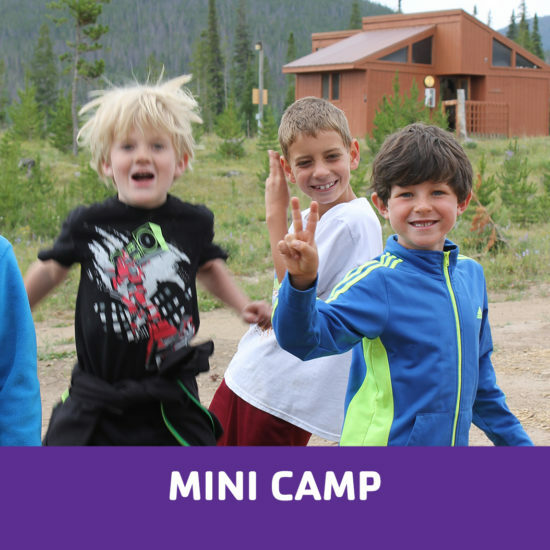 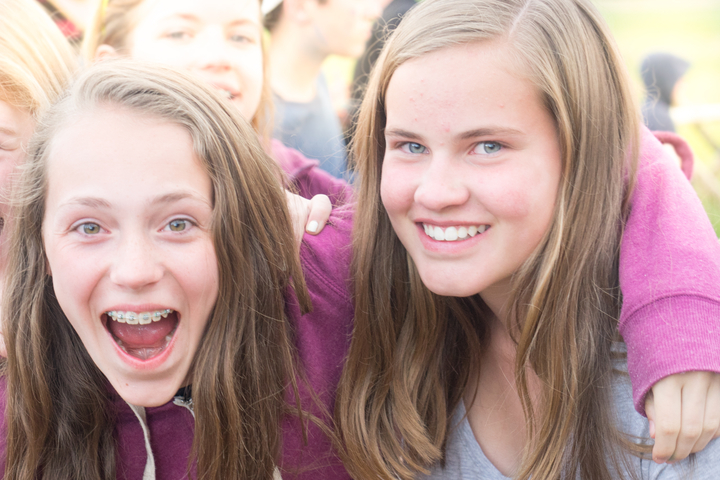 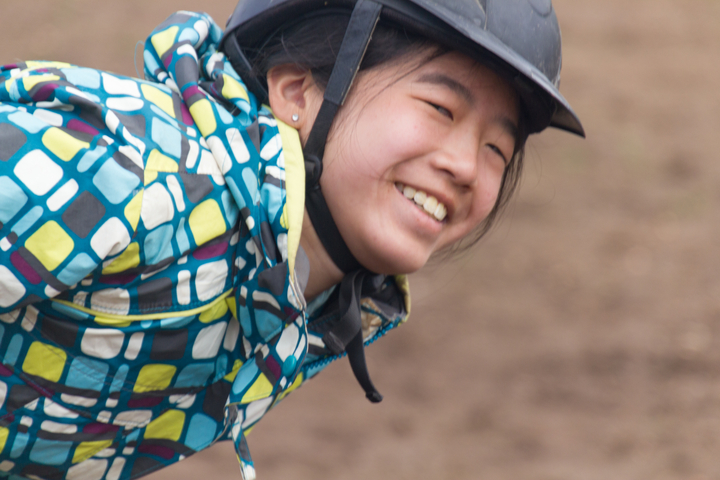 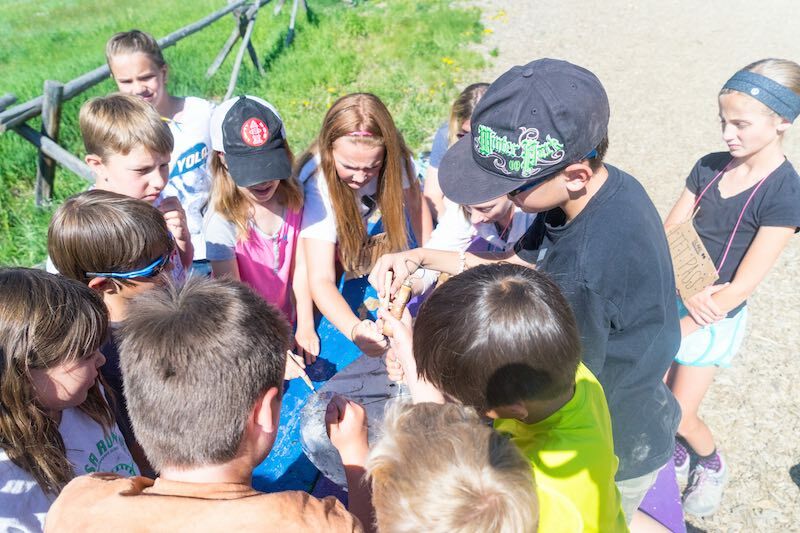 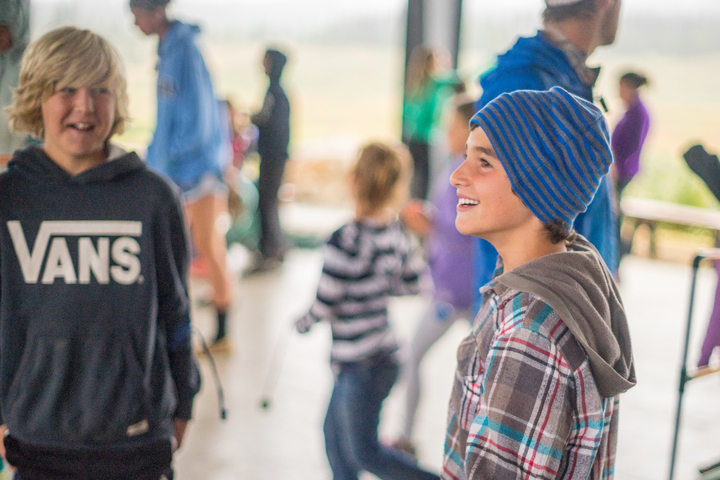 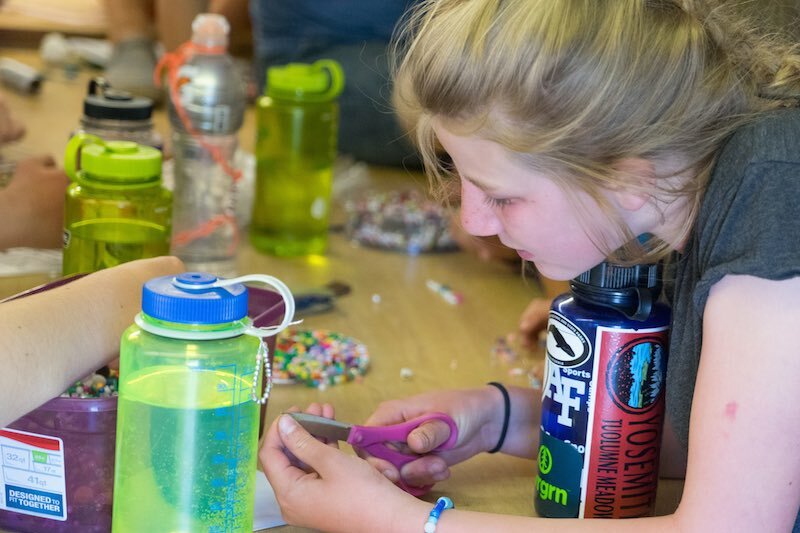 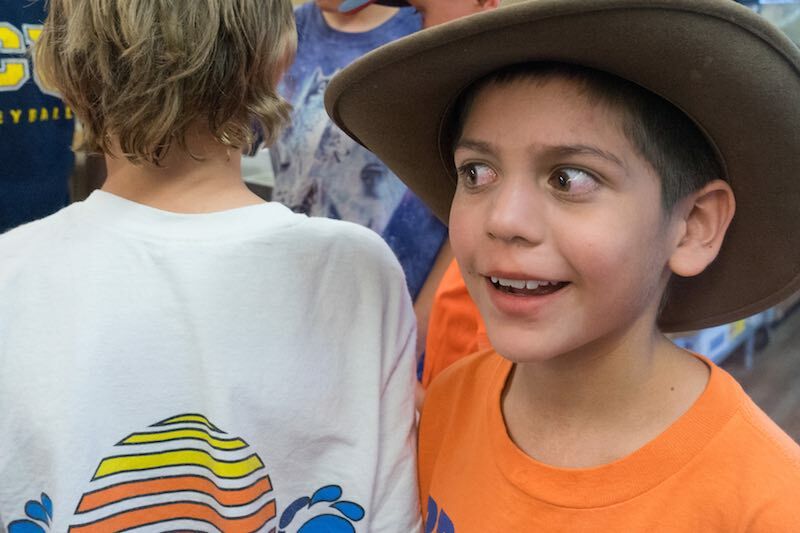 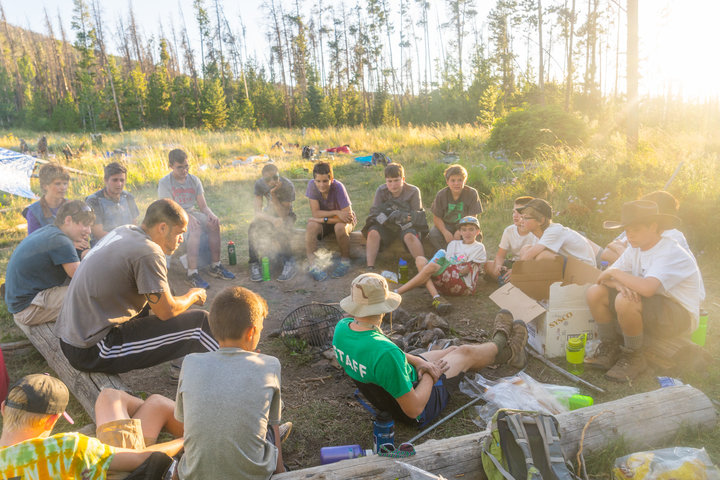 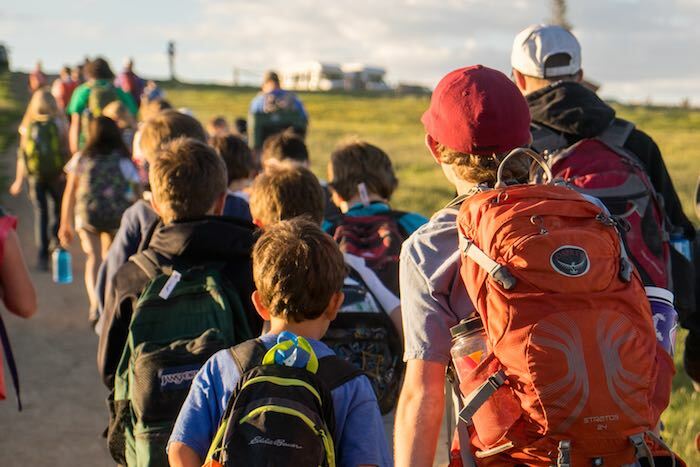 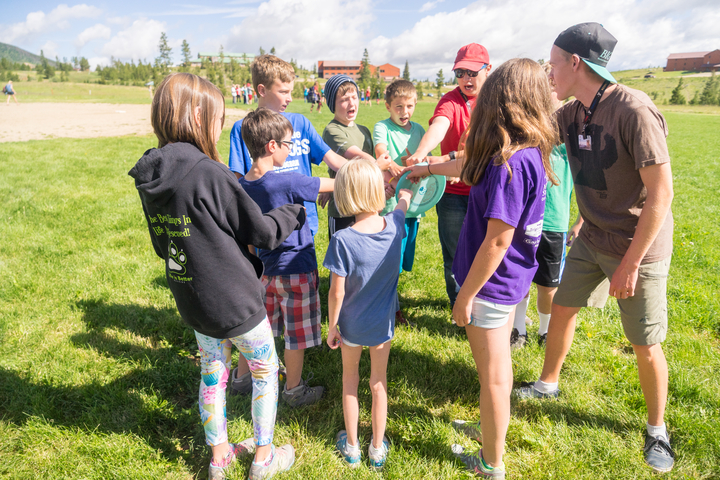 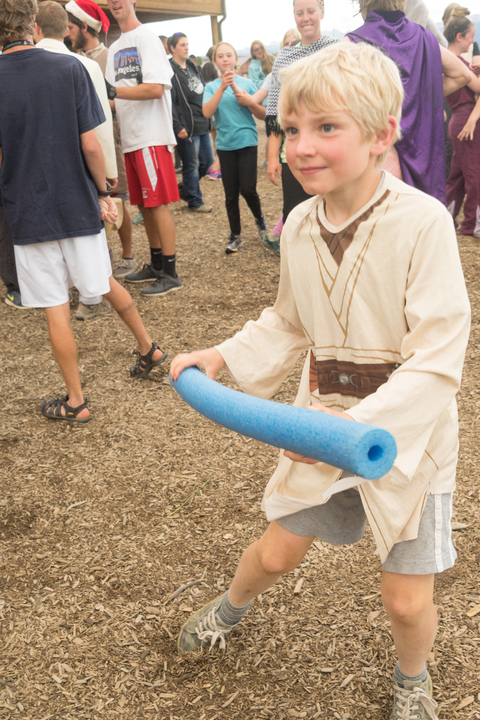 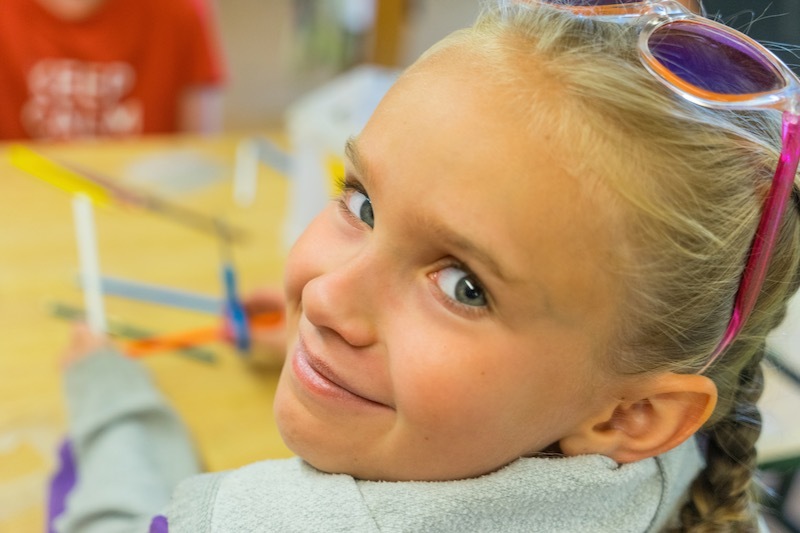 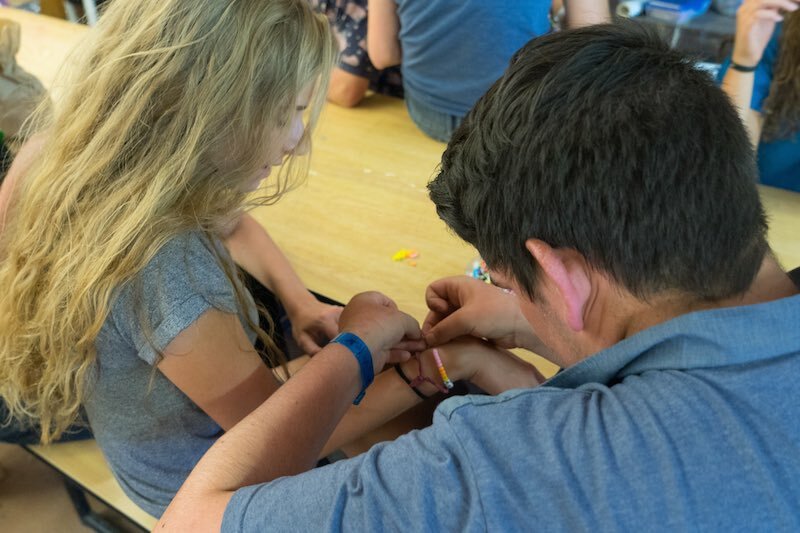 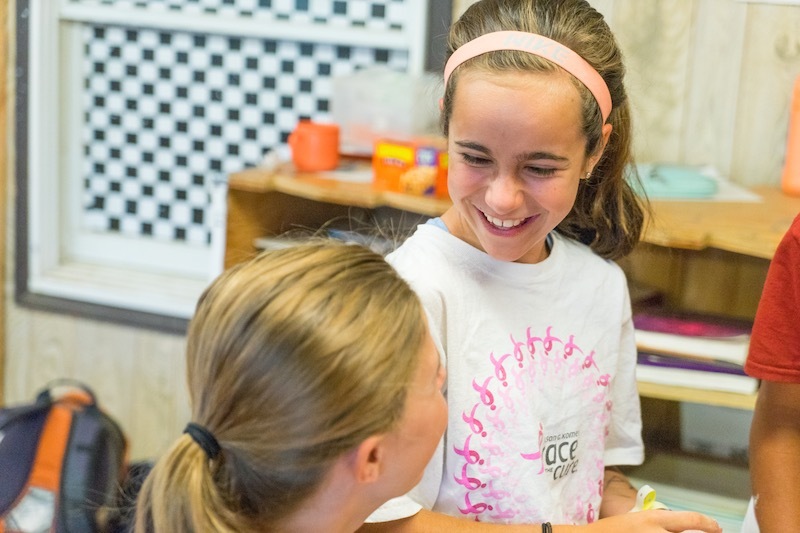 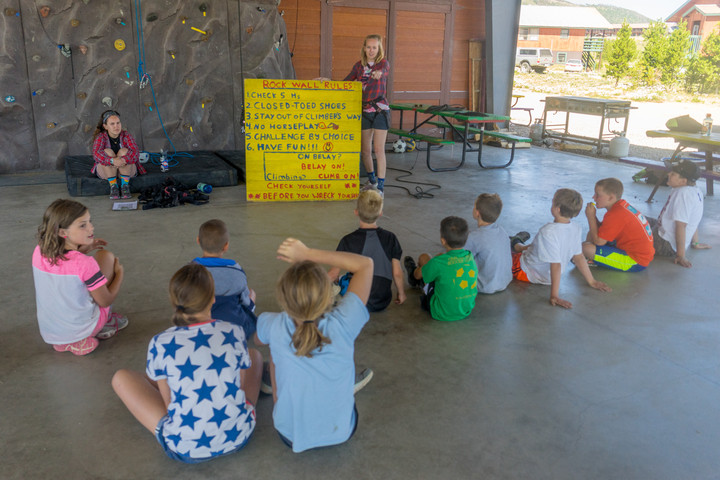 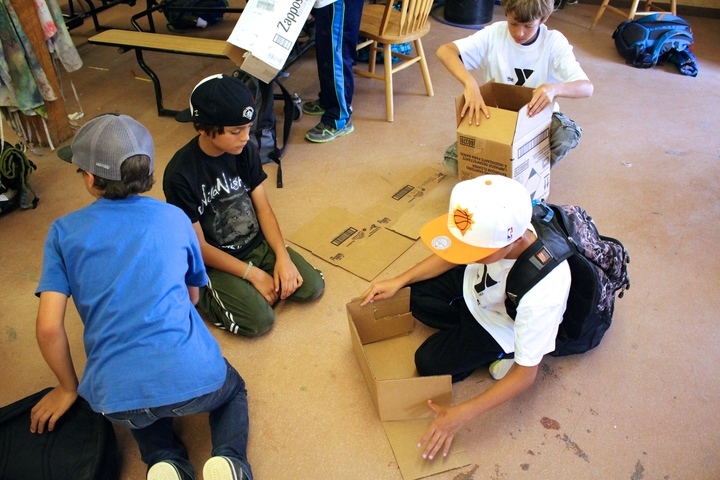 Select Your Campers Age to See Available Camp Options. 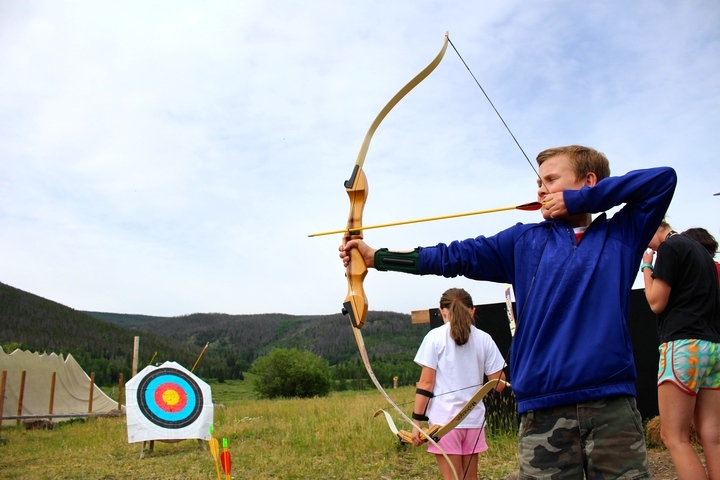 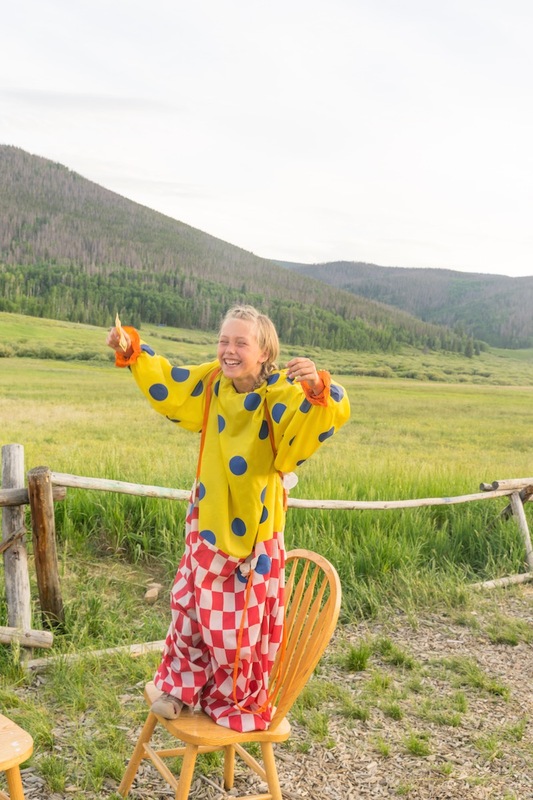 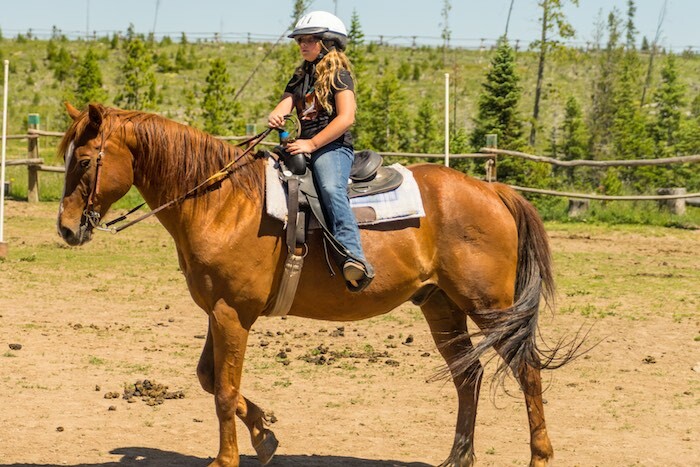 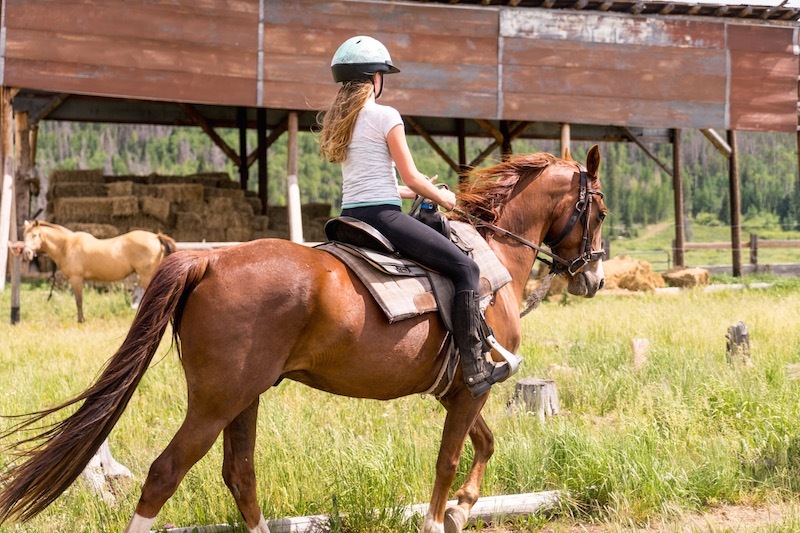 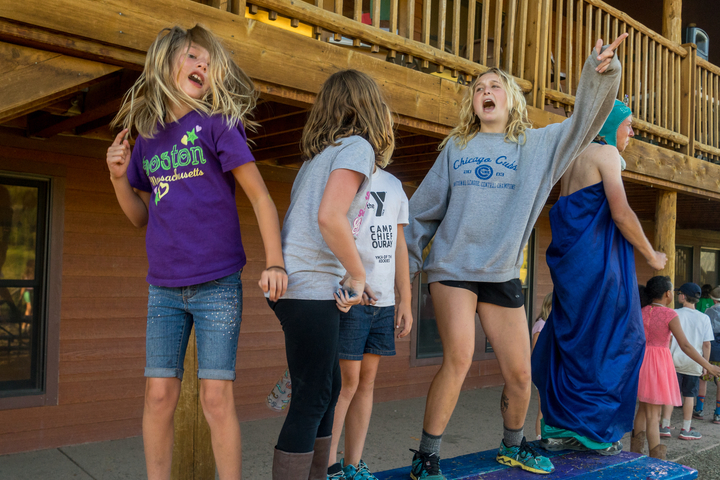 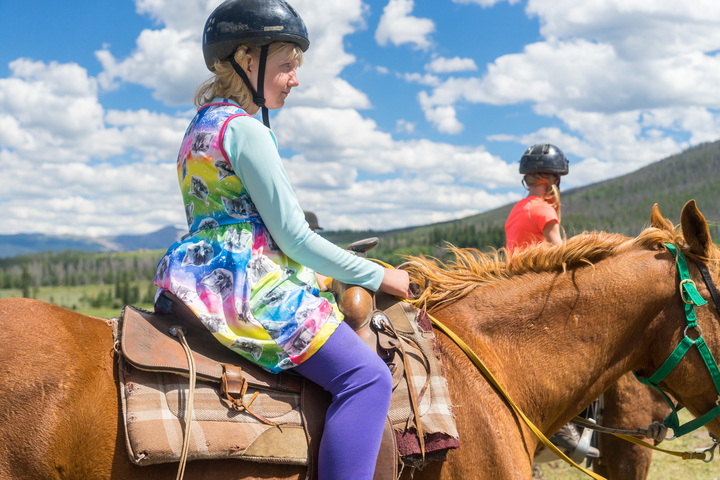 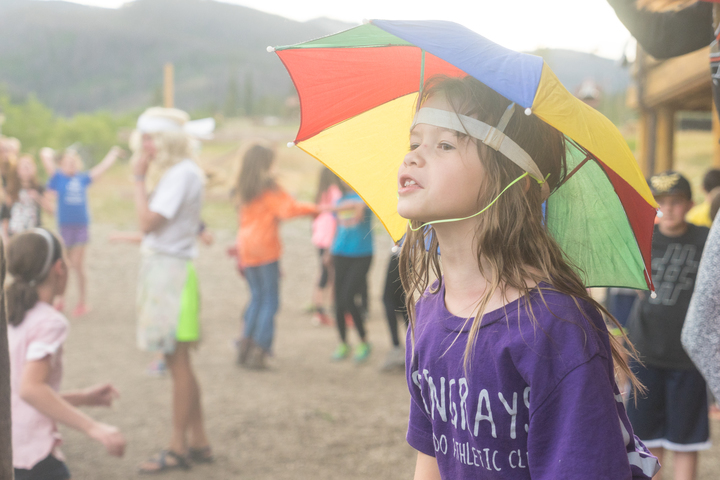 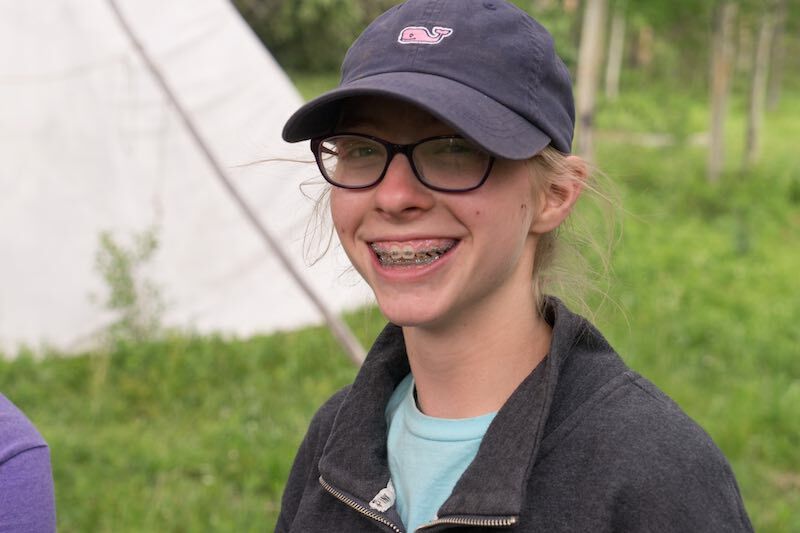 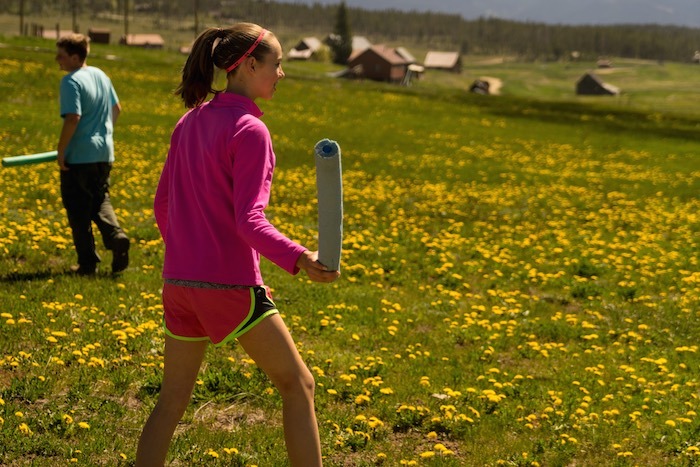 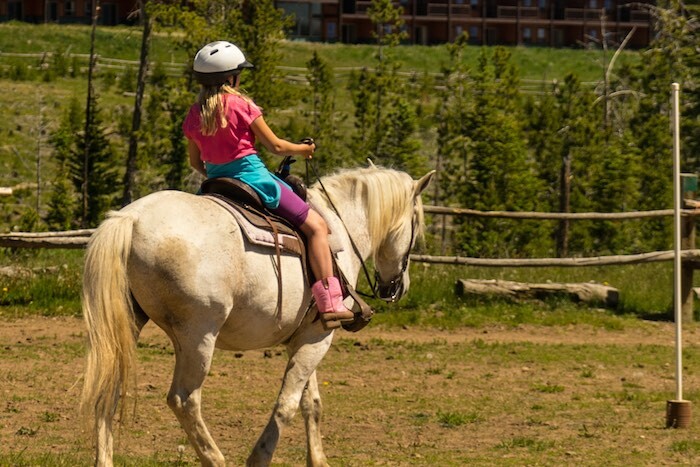 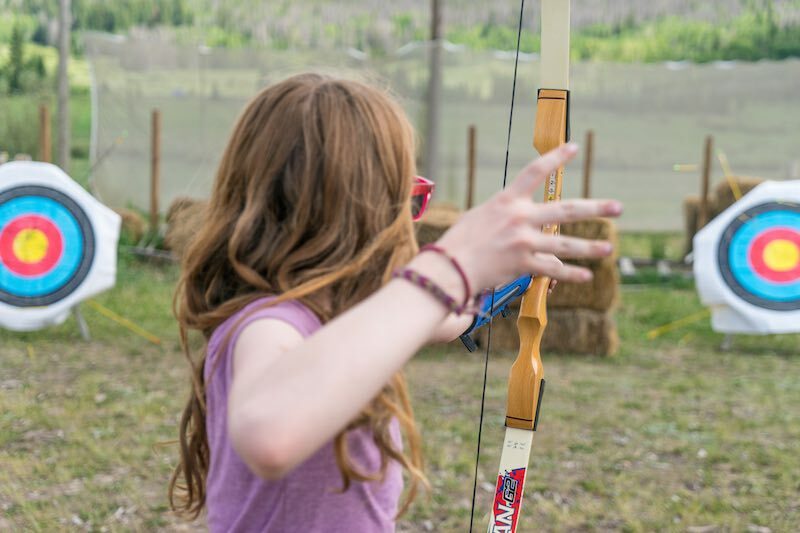 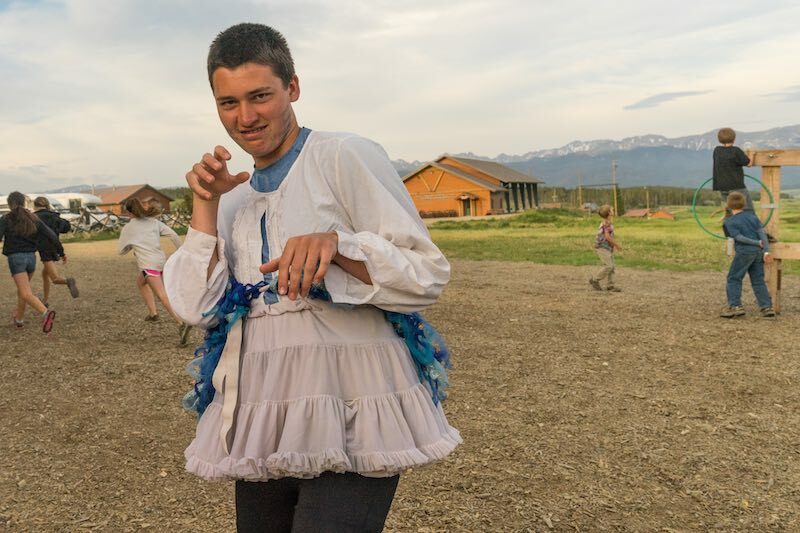 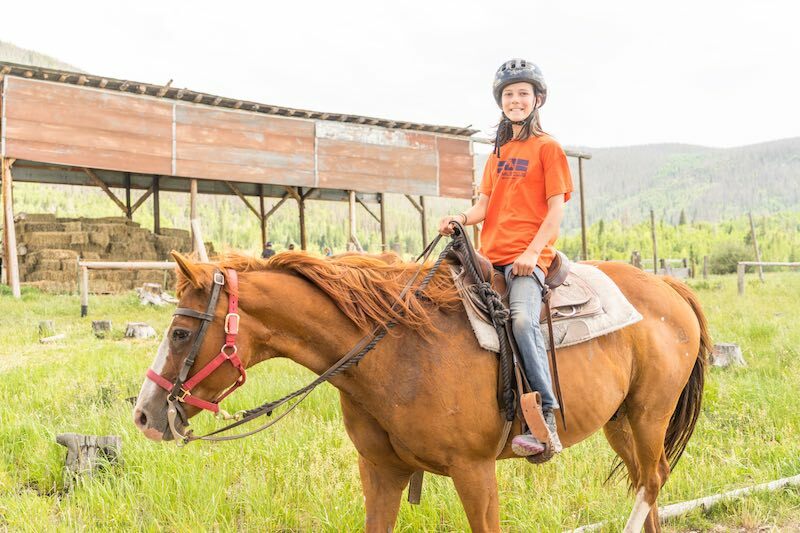 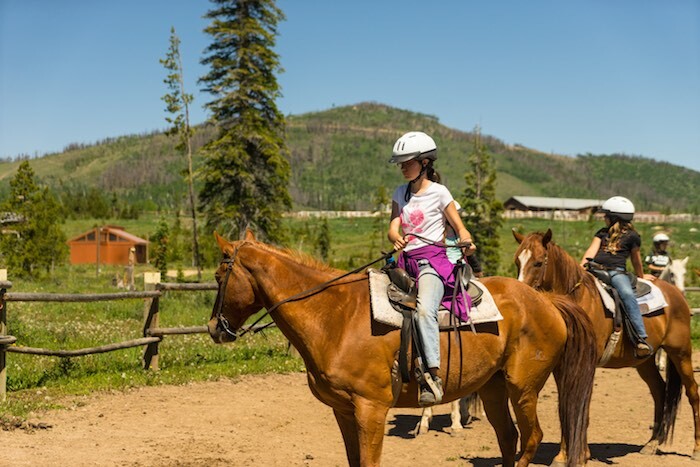 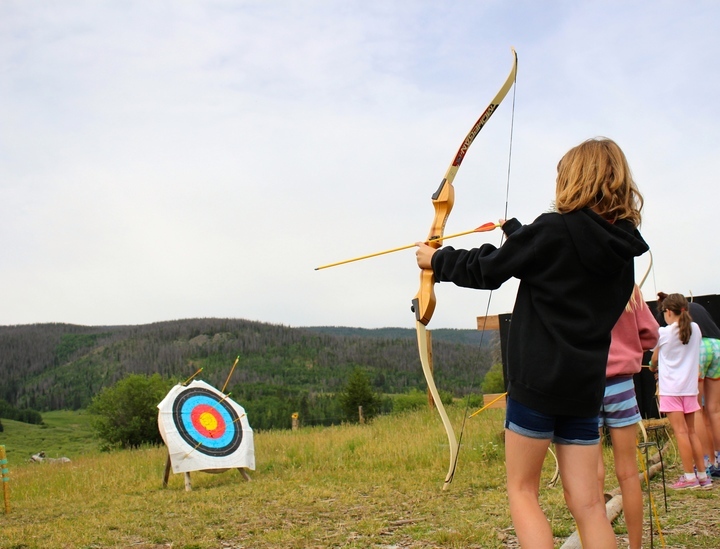 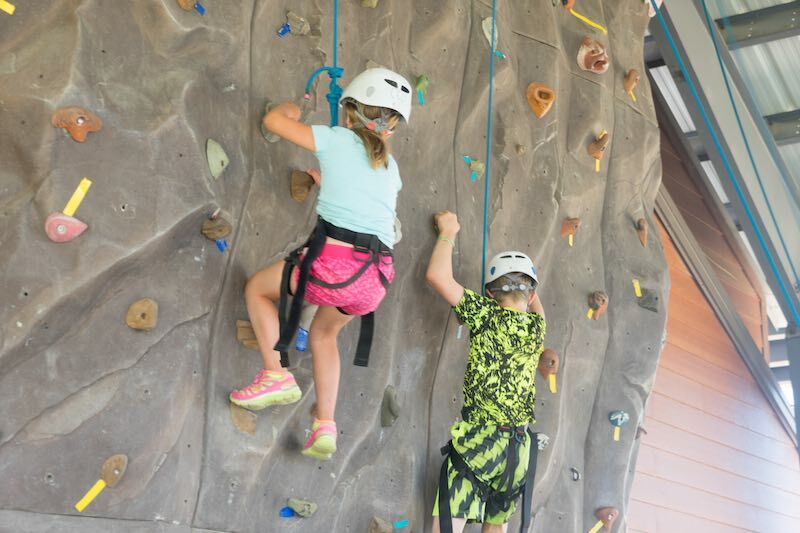 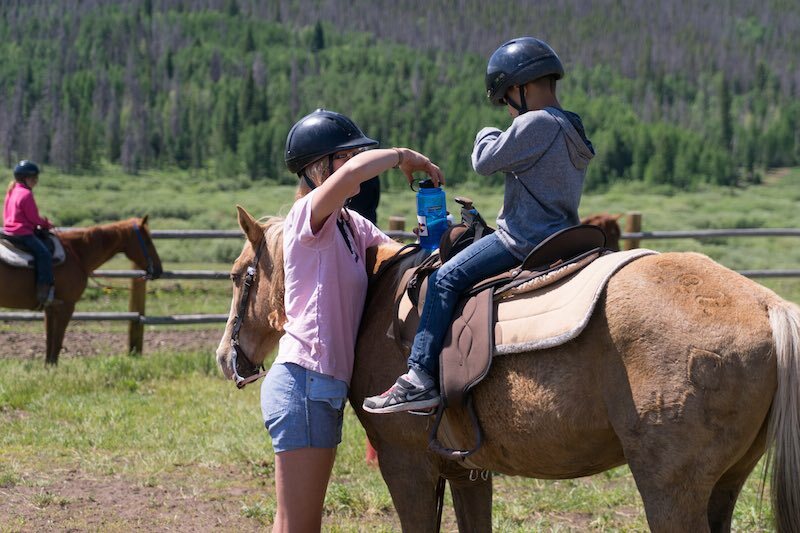 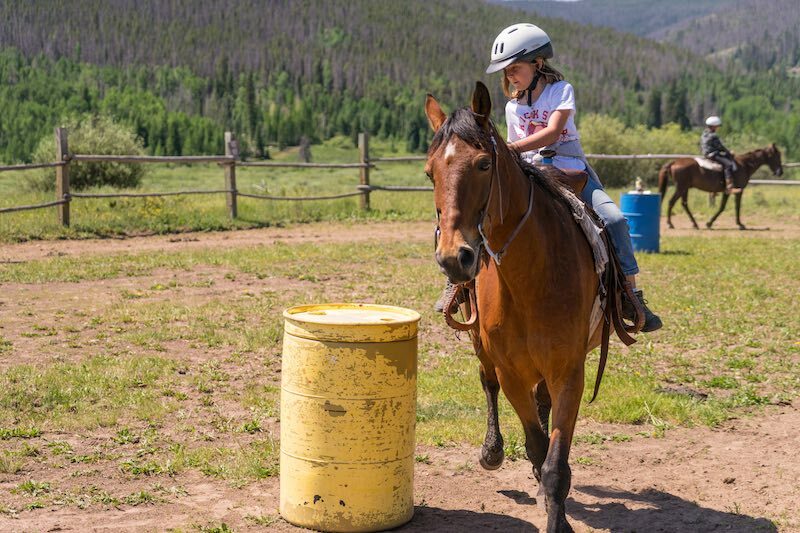 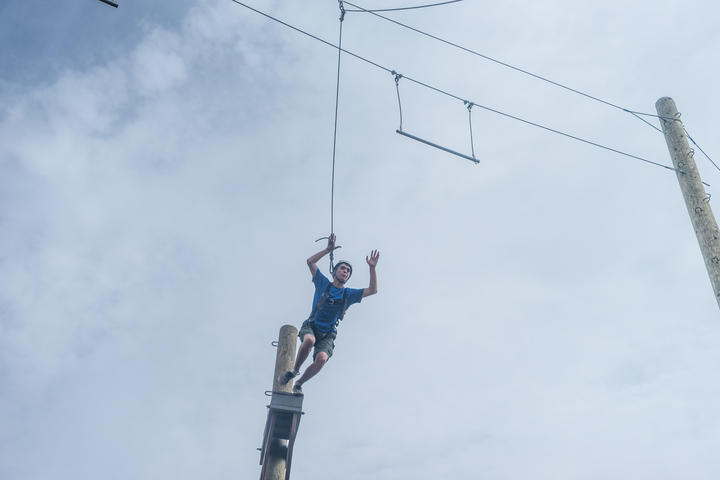 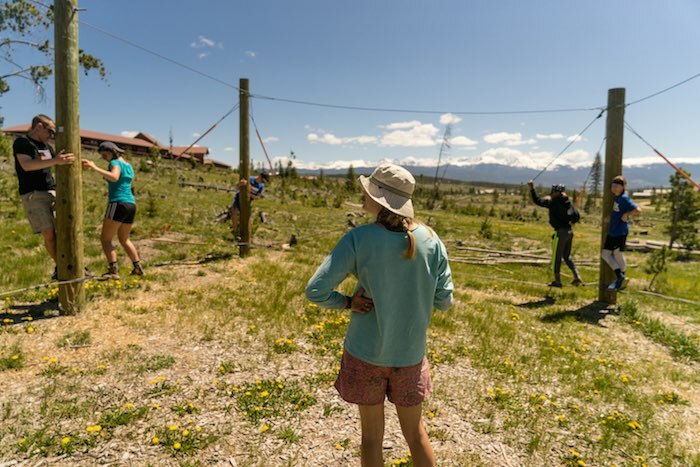 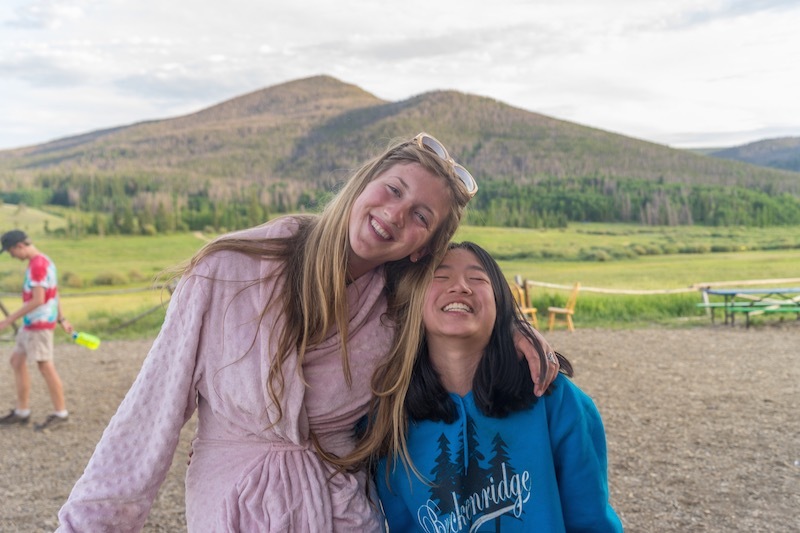 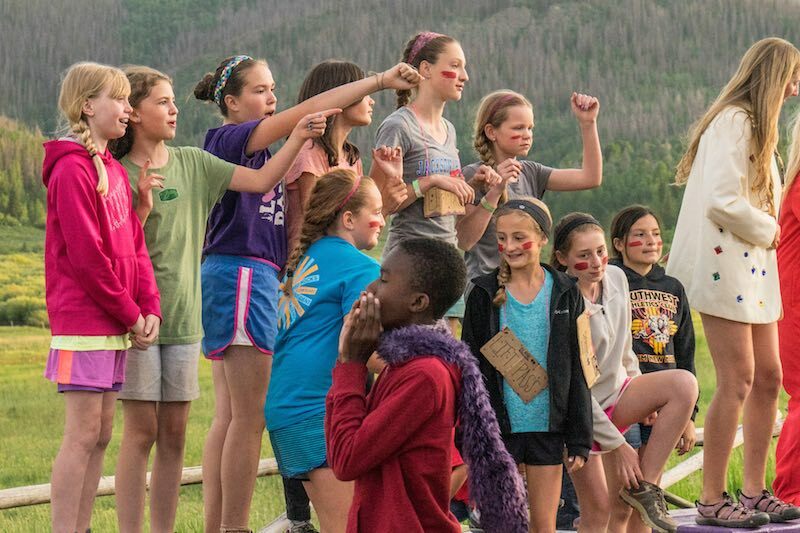 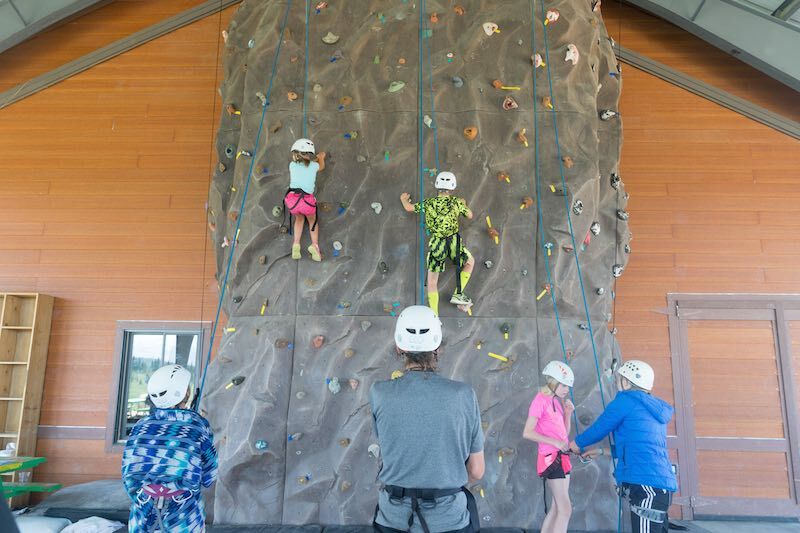 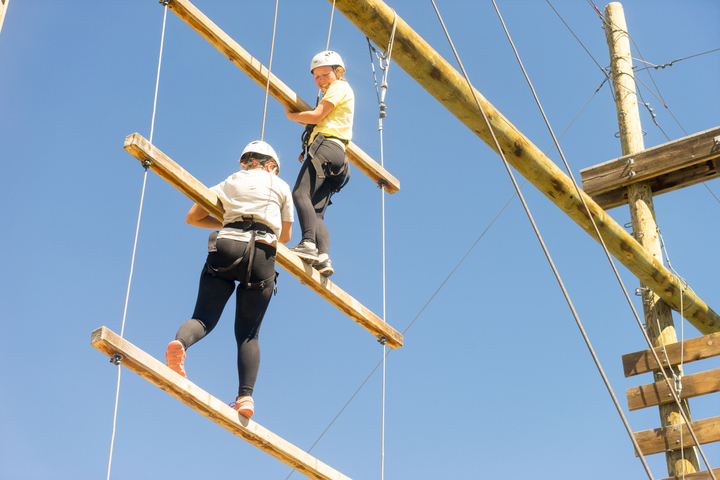 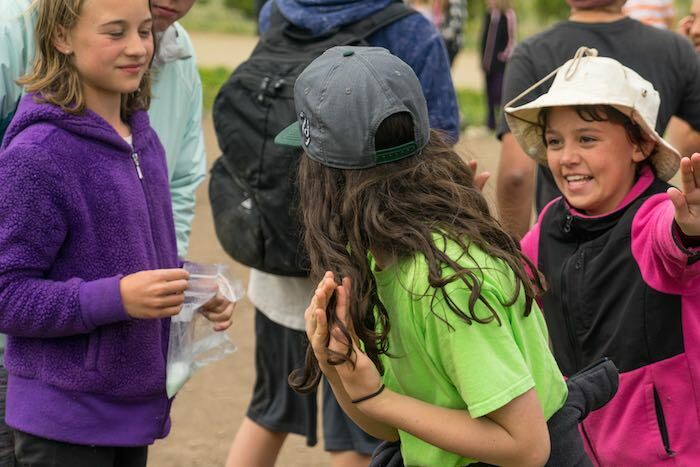 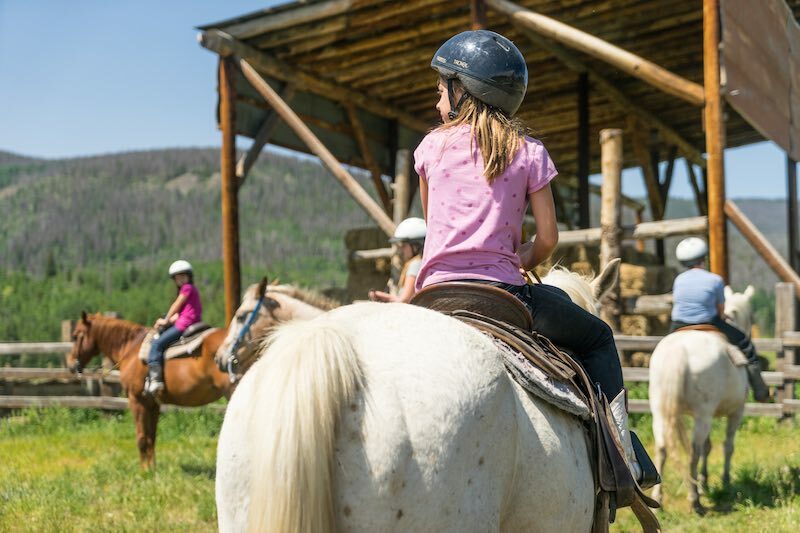 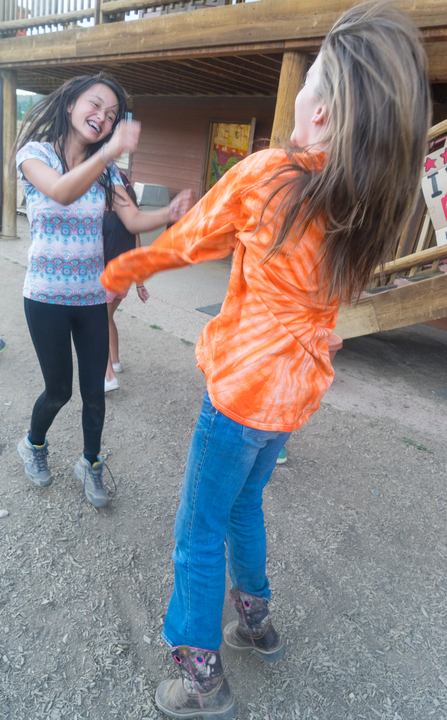 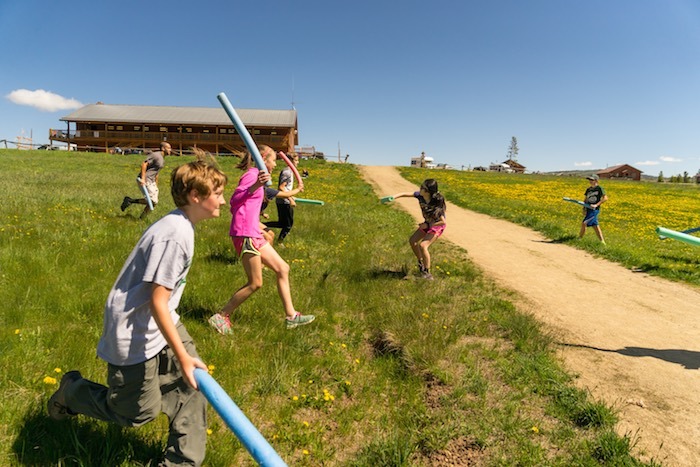 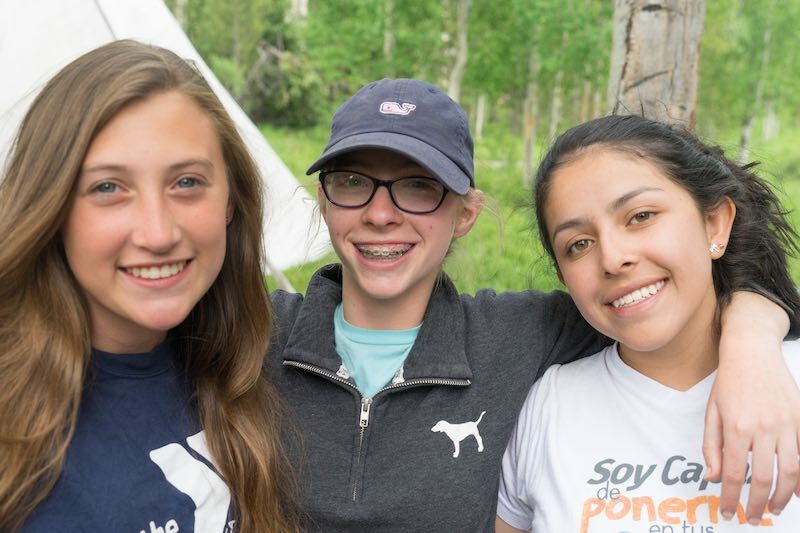 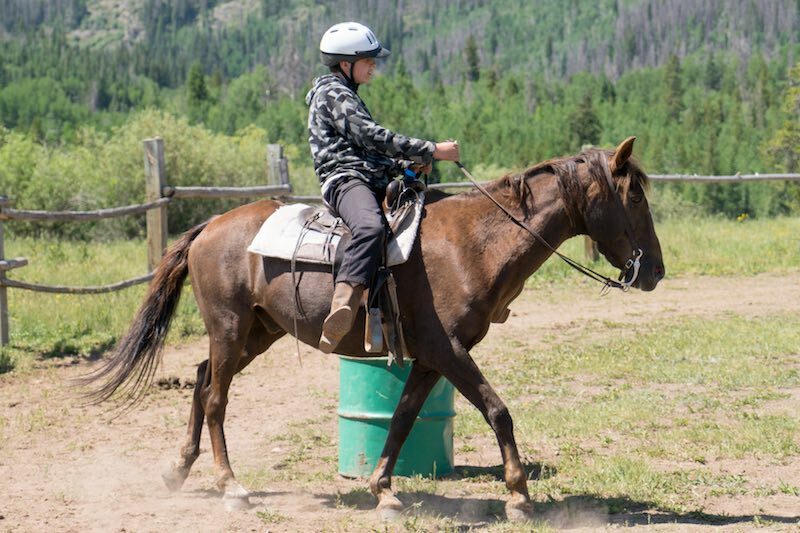 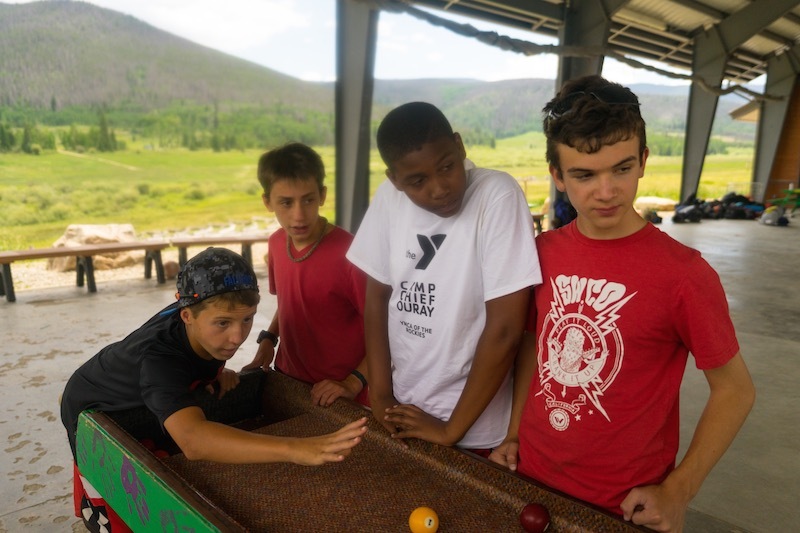 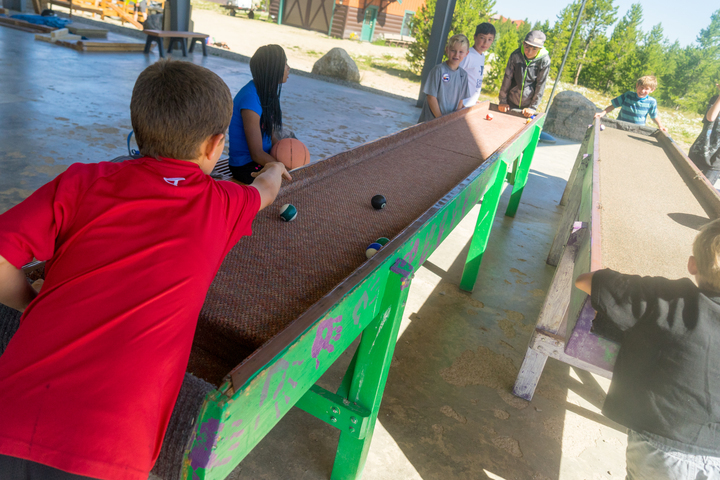 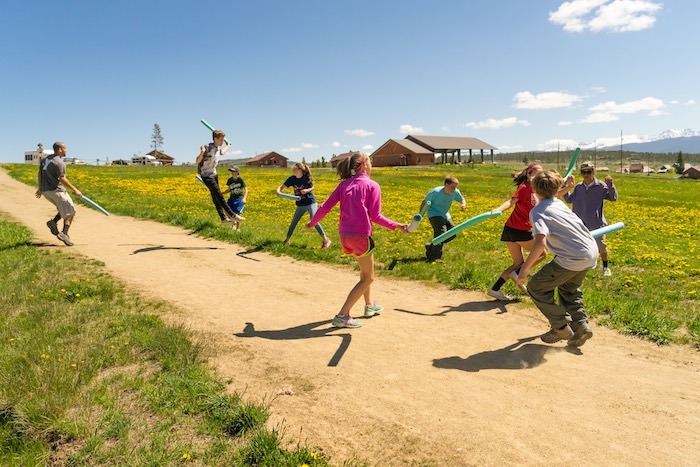 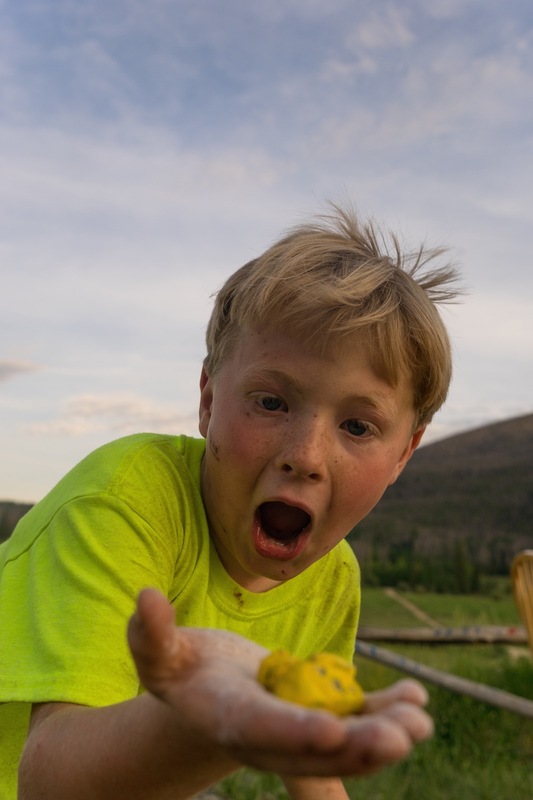 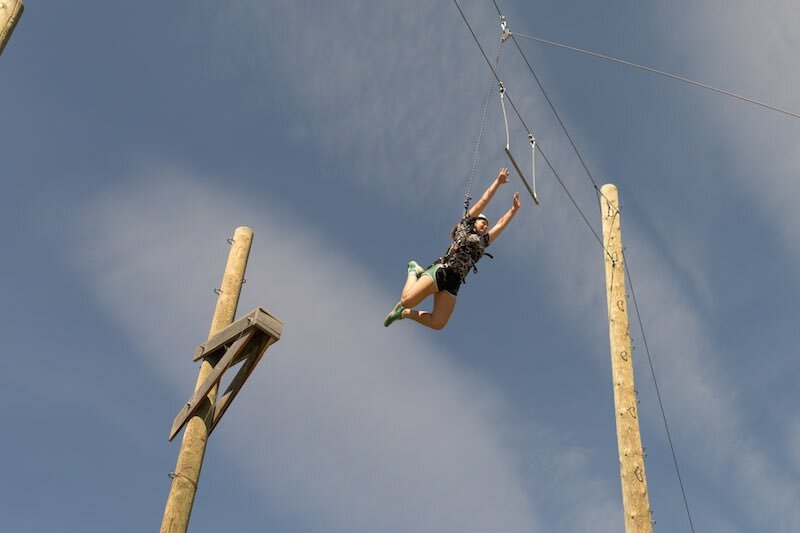 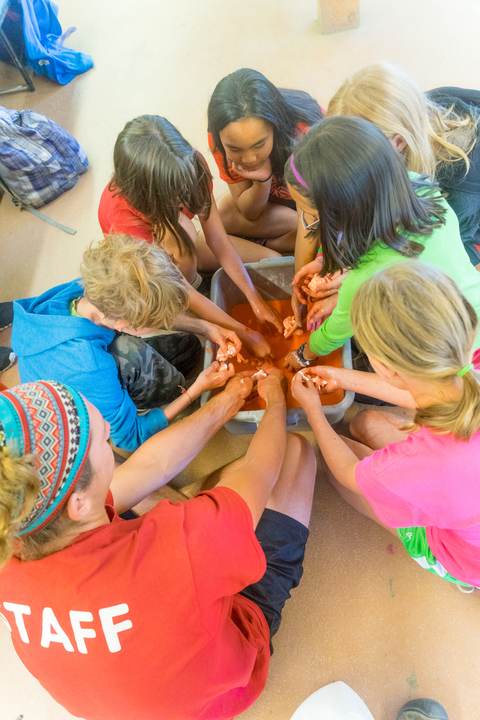 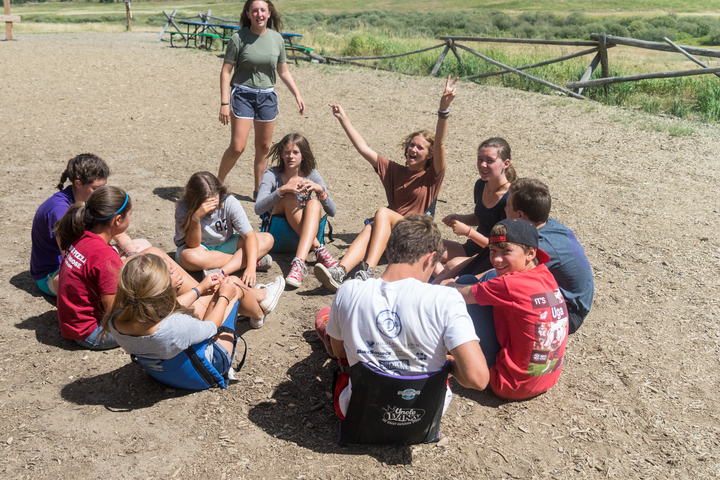 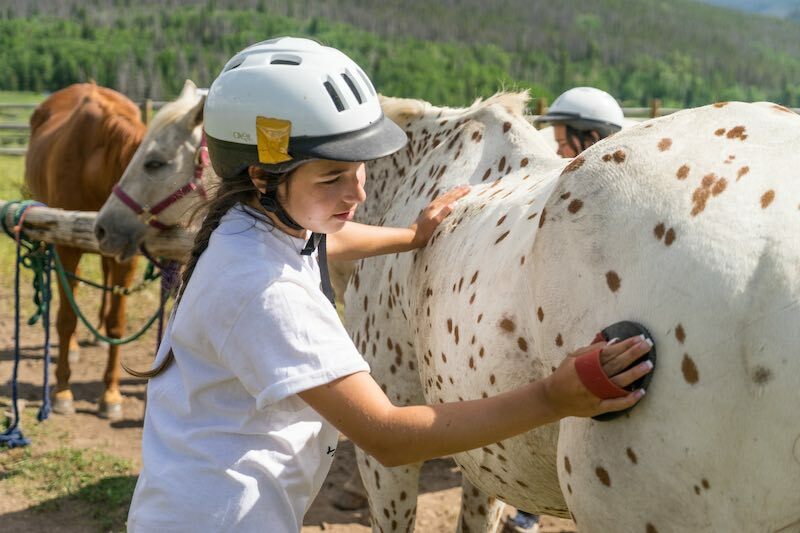 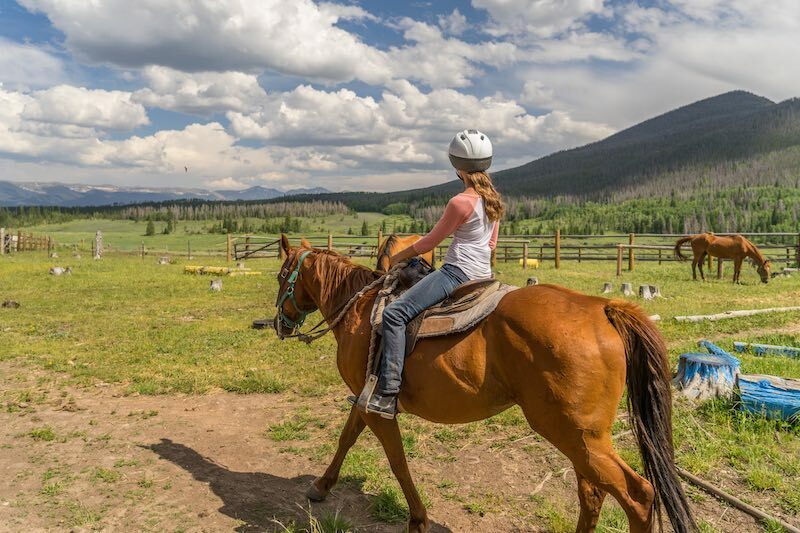 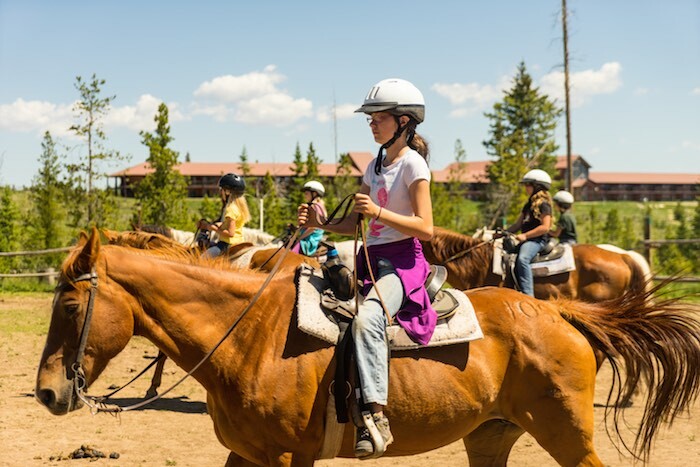 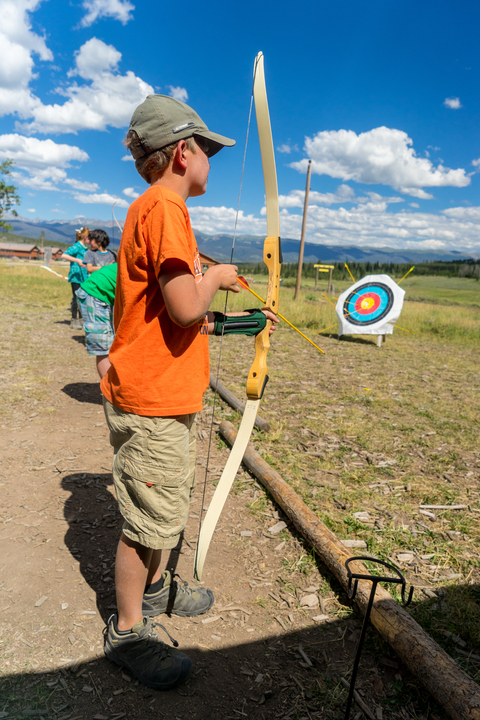 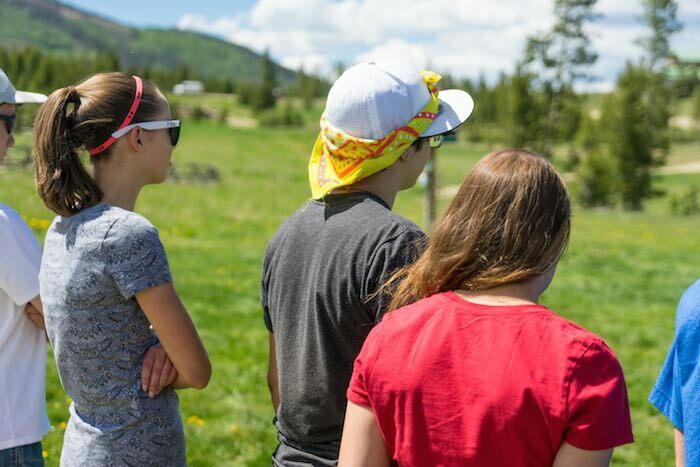 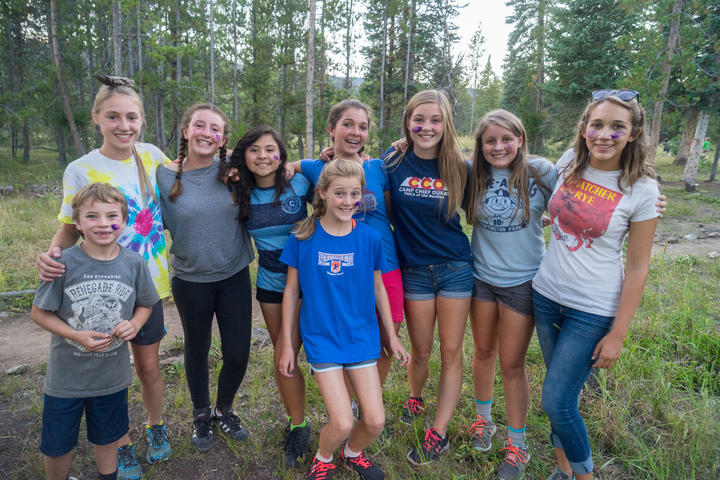 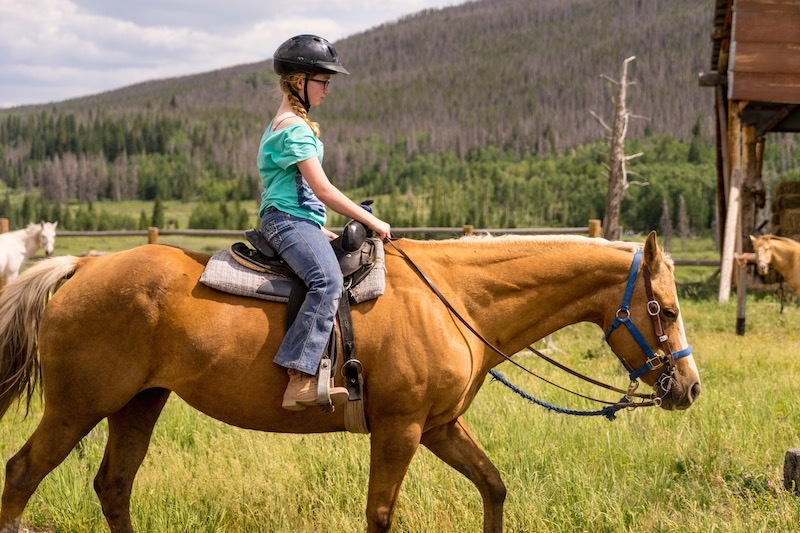 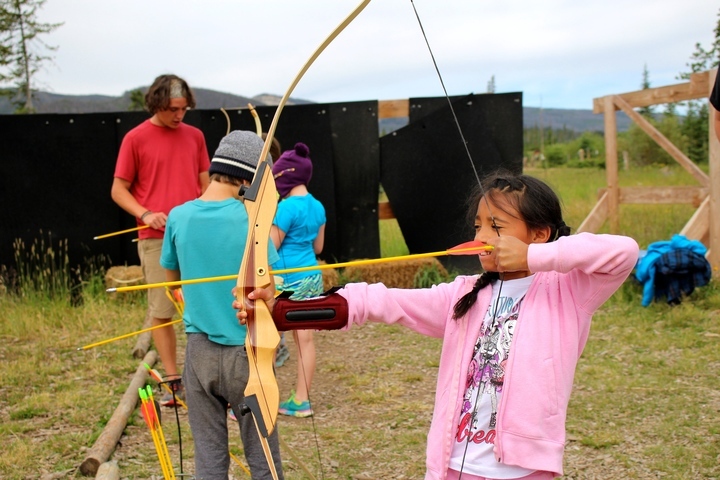 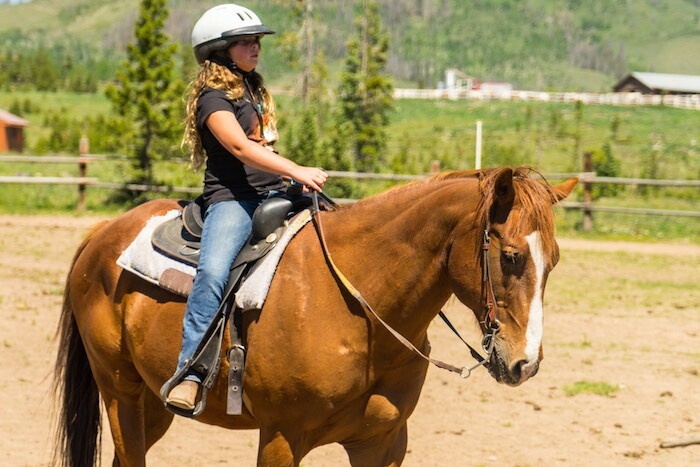 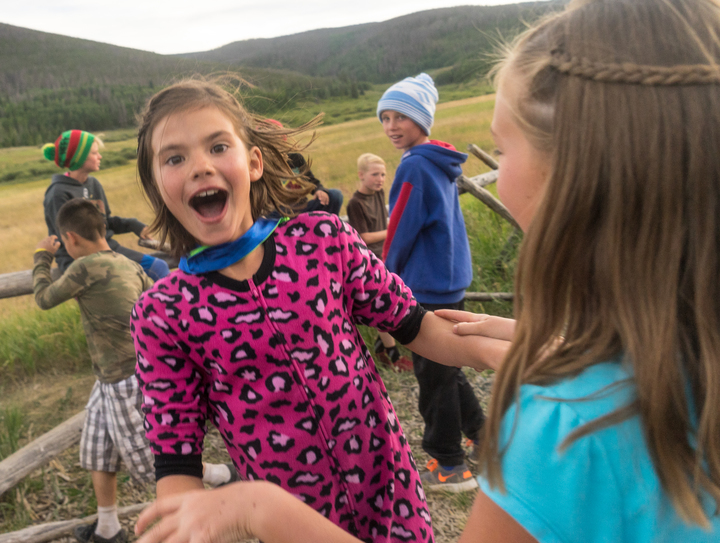 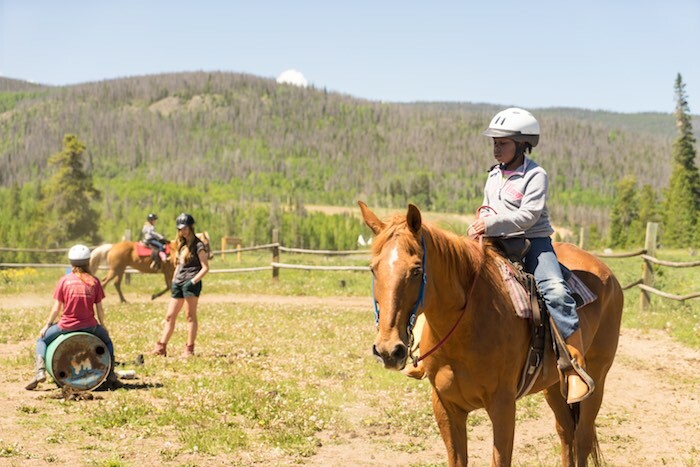 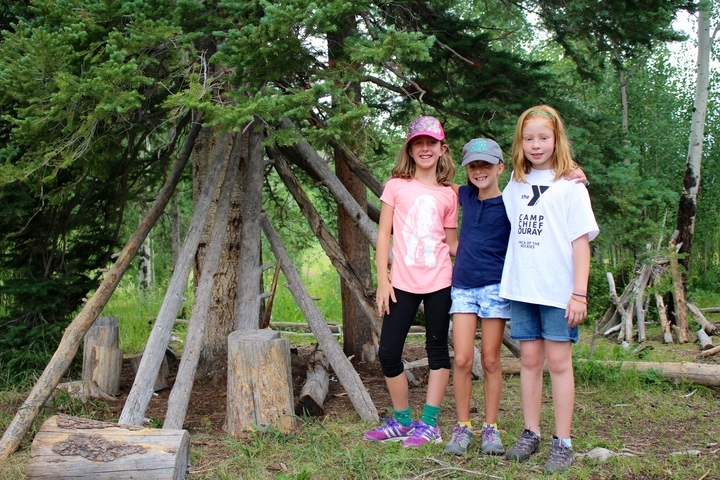 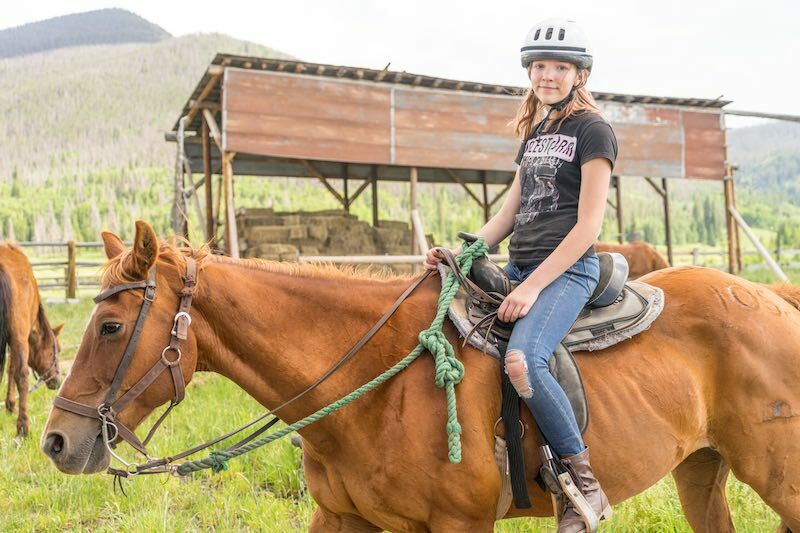 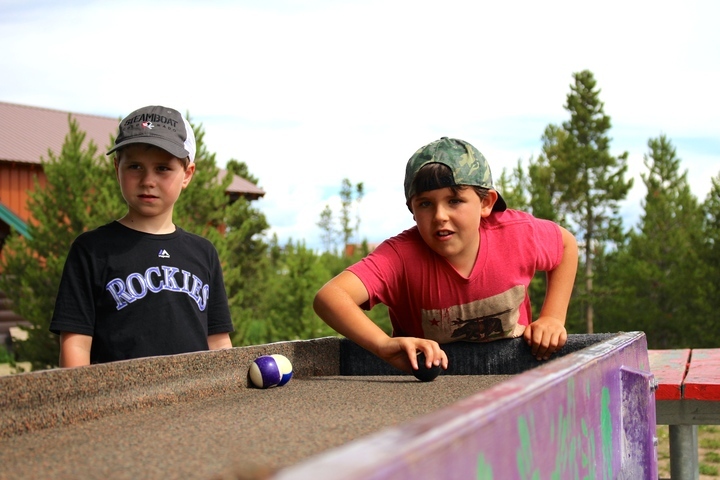 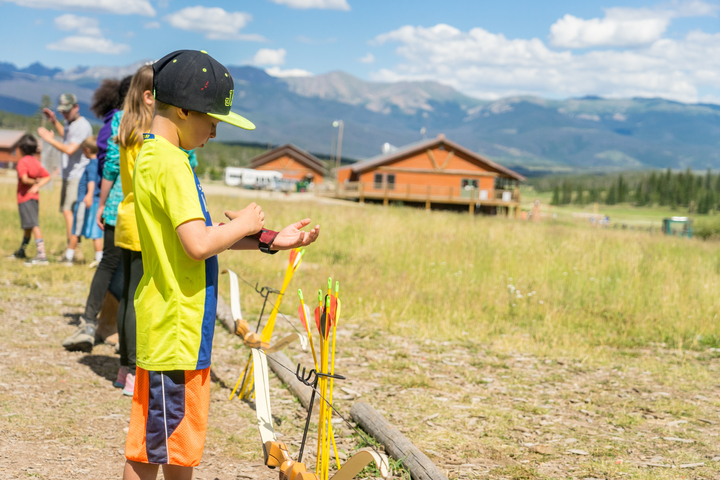 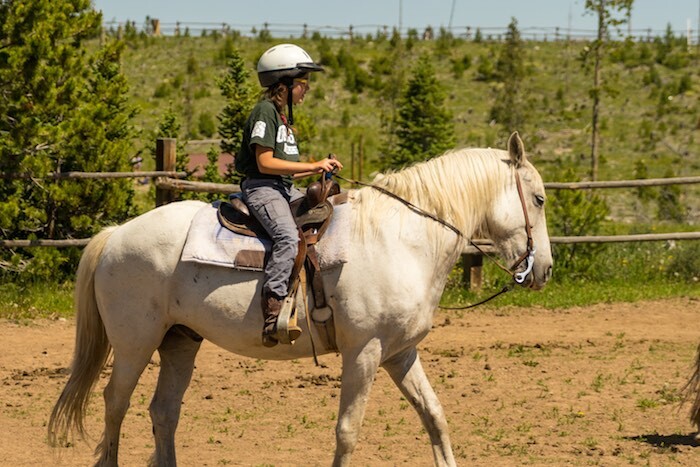 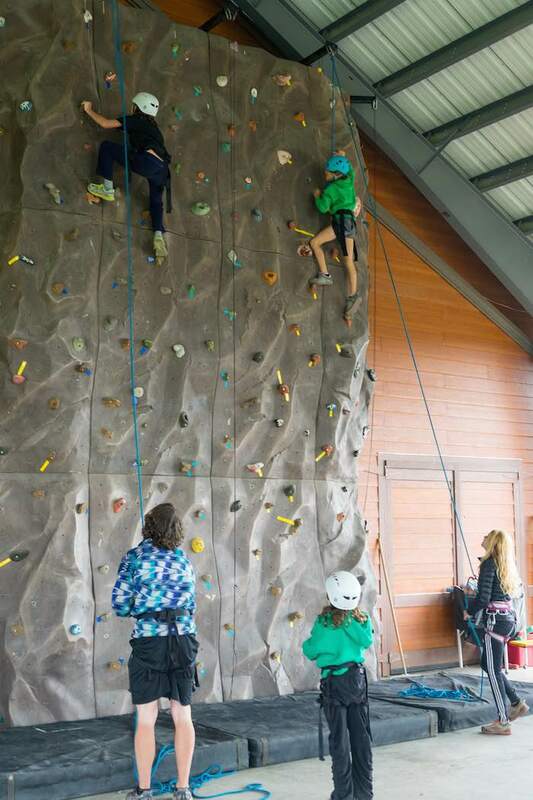 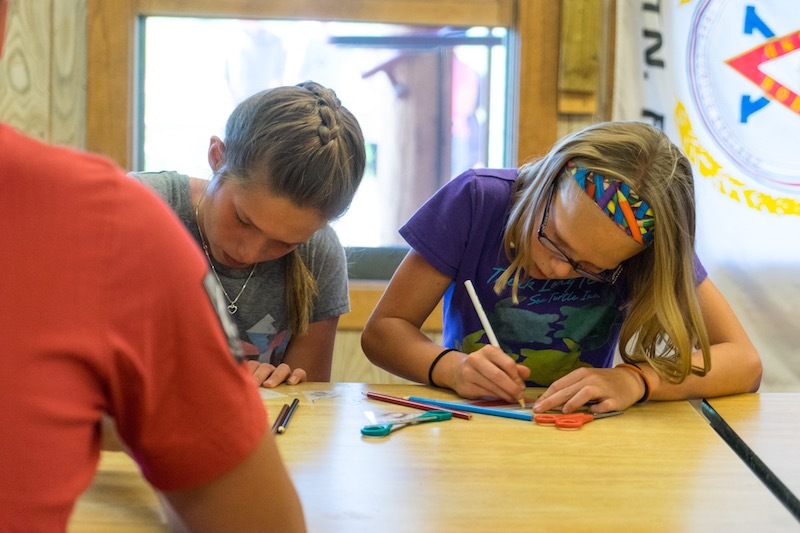 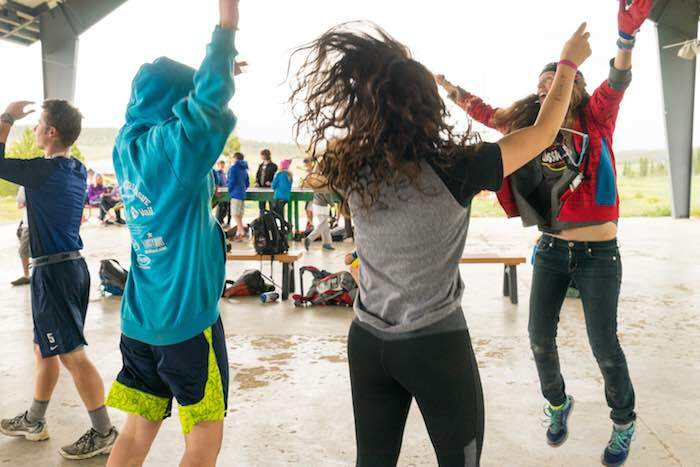 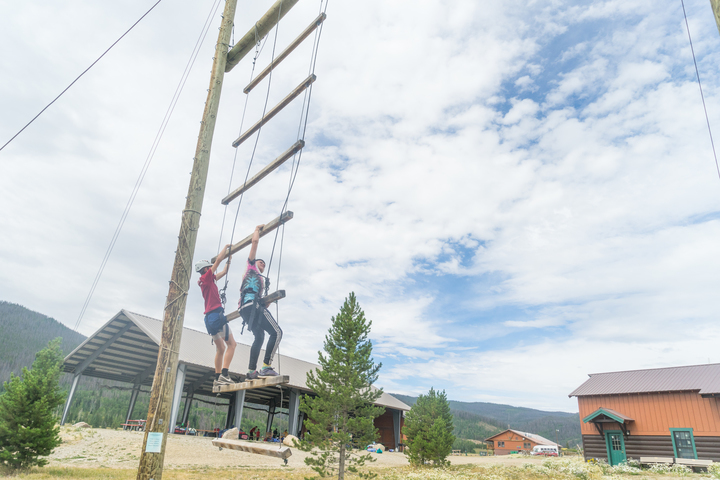 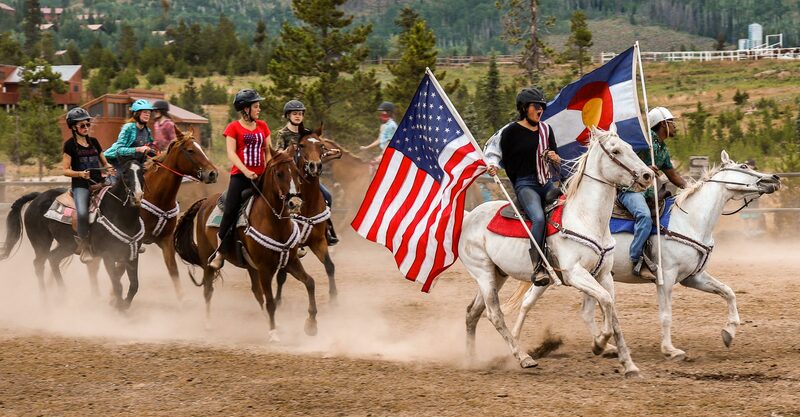 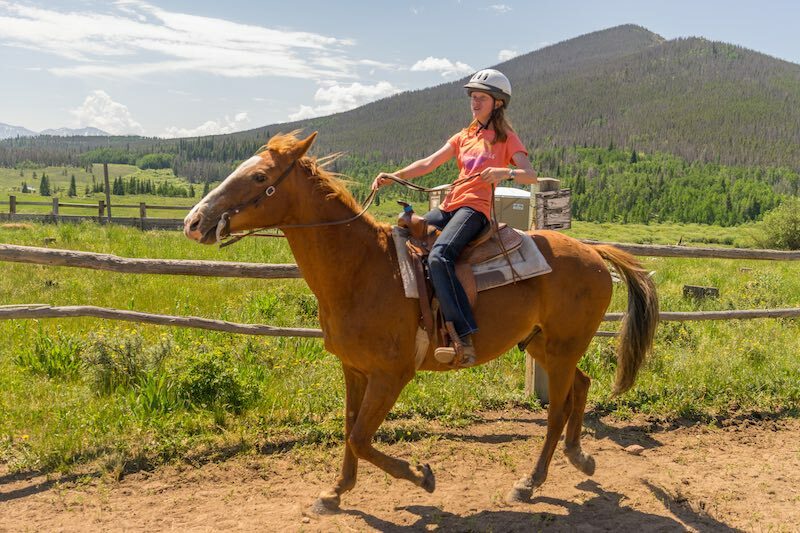 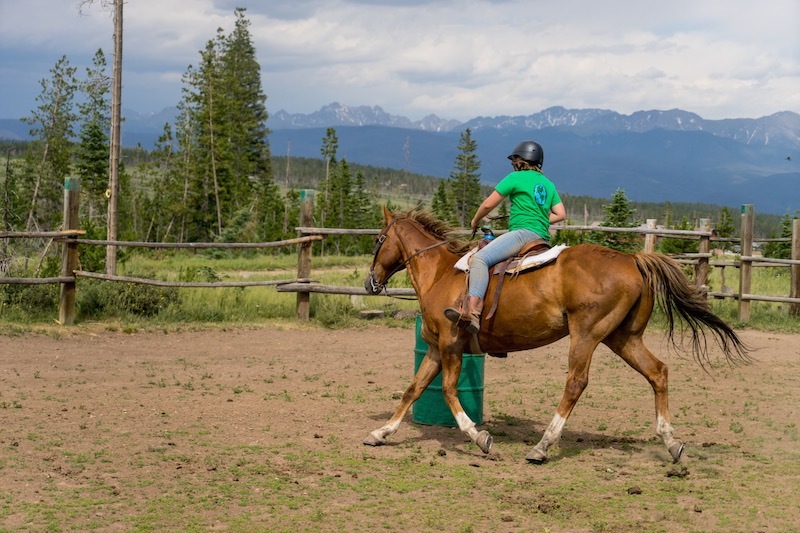 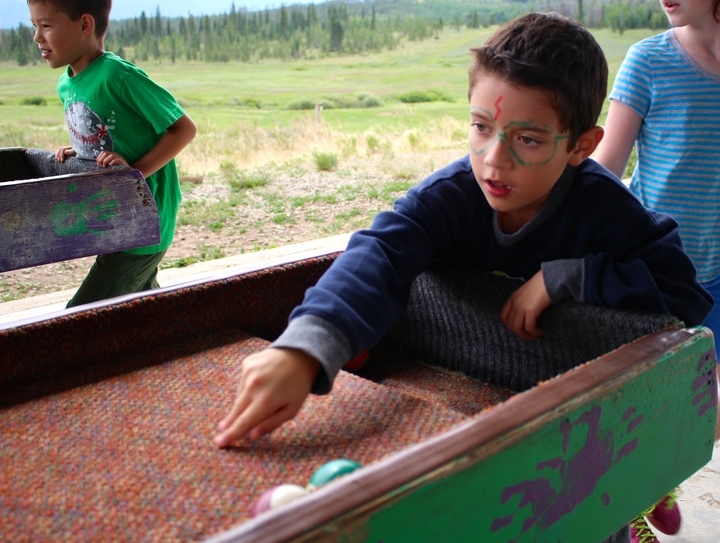 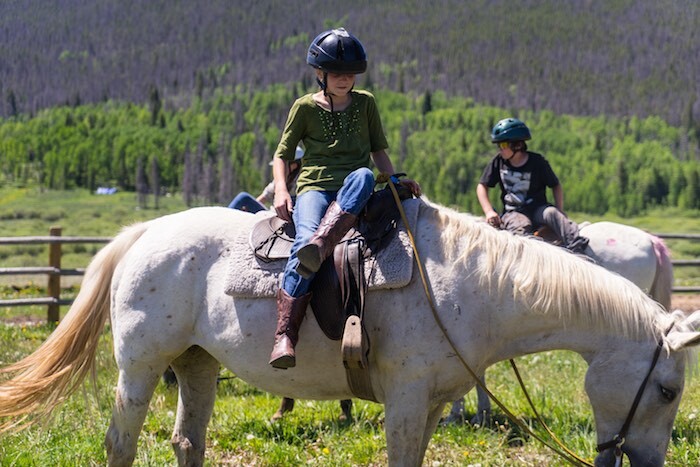 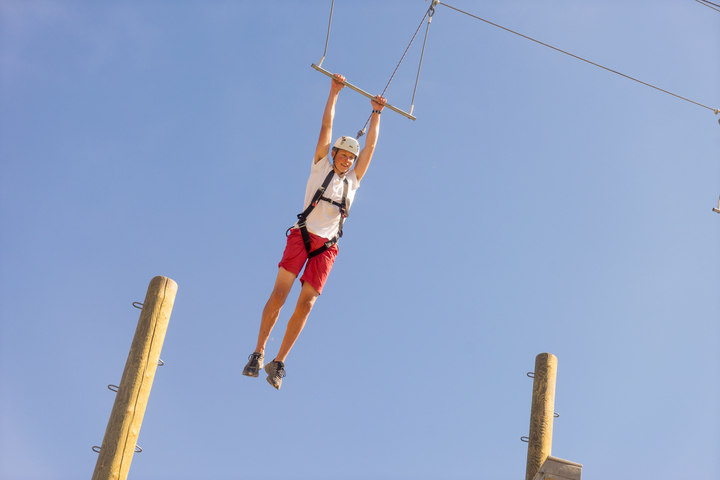 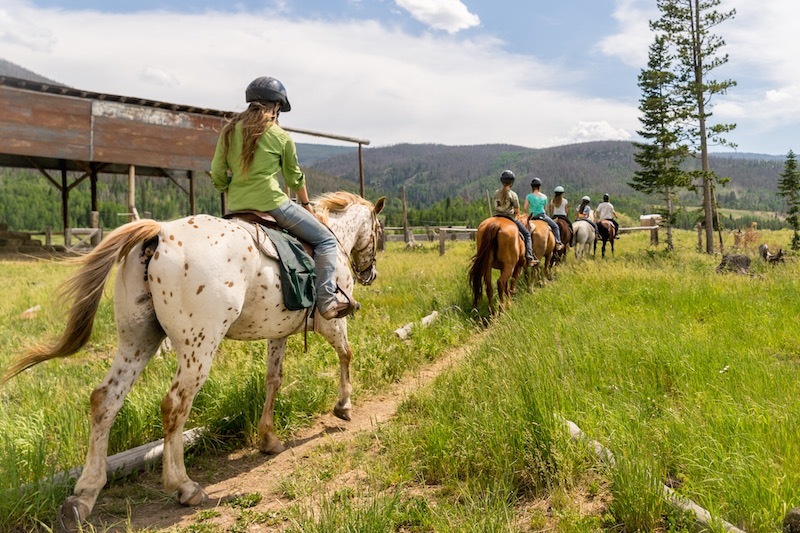 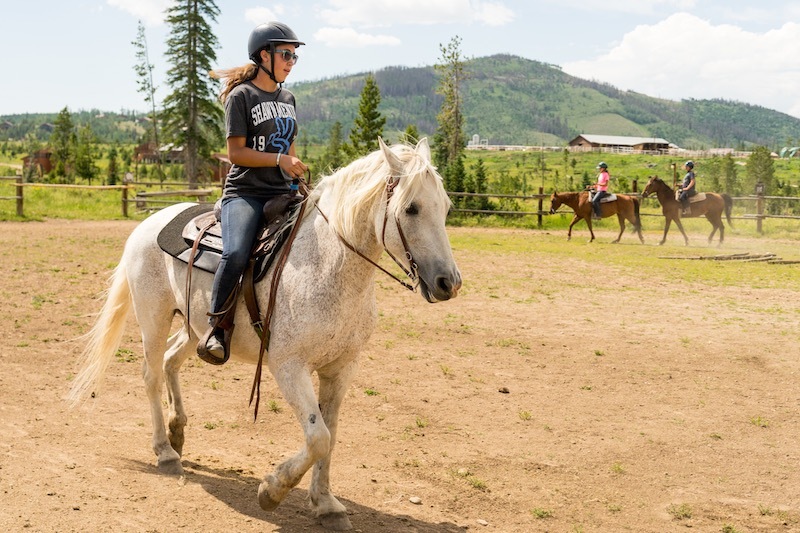 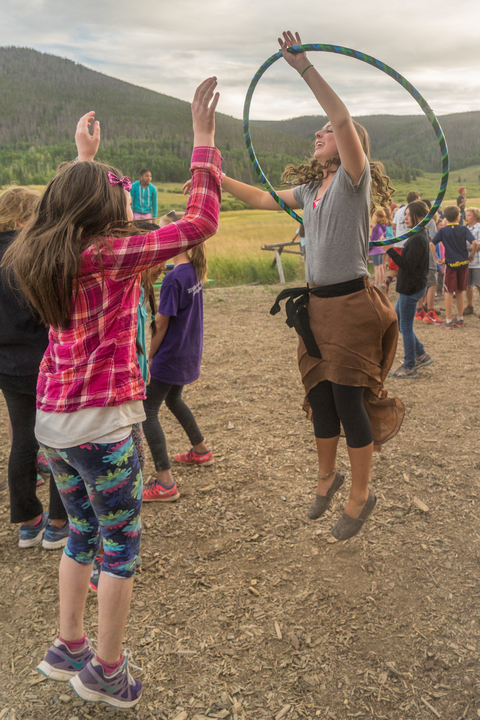 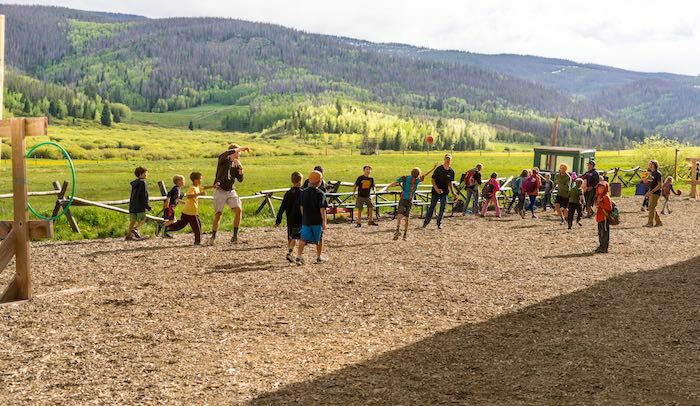 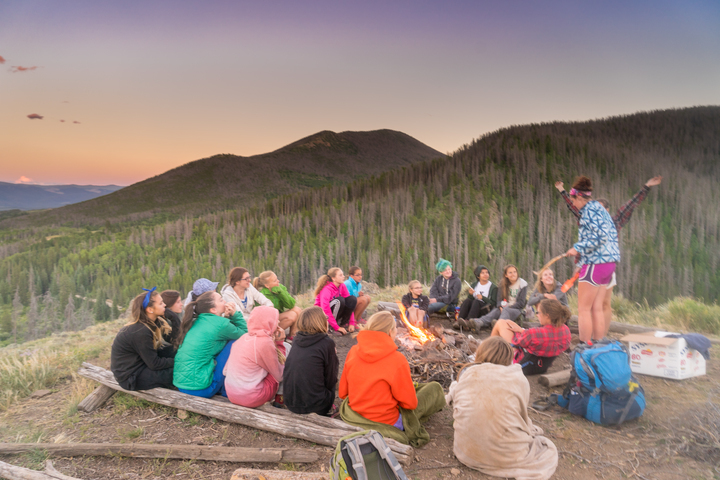 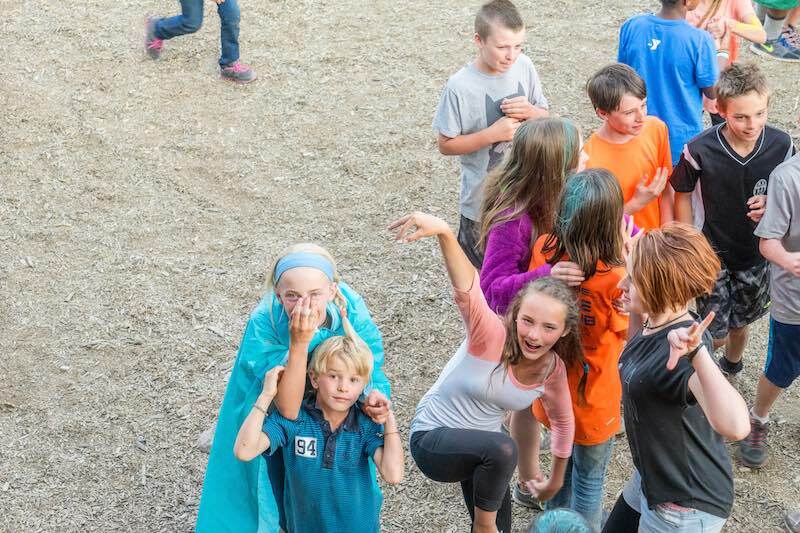 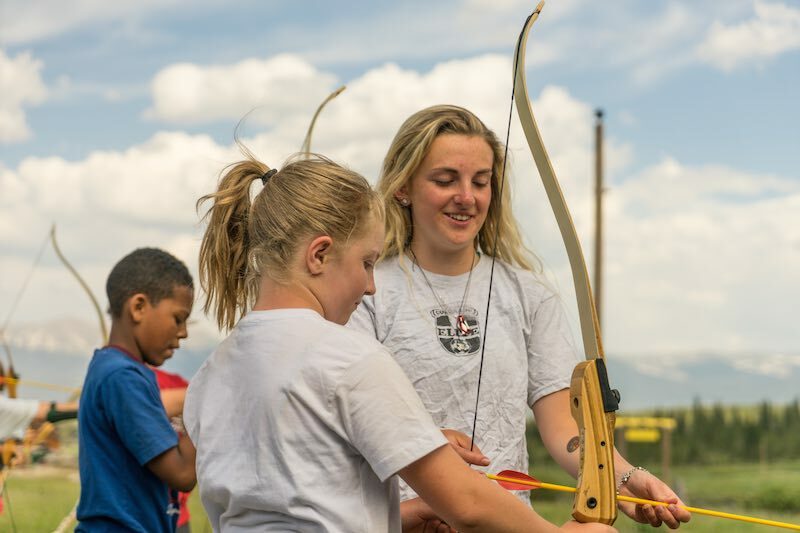 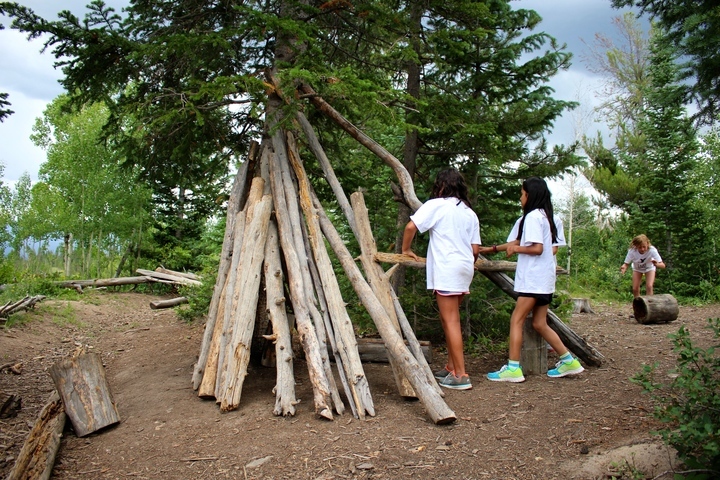 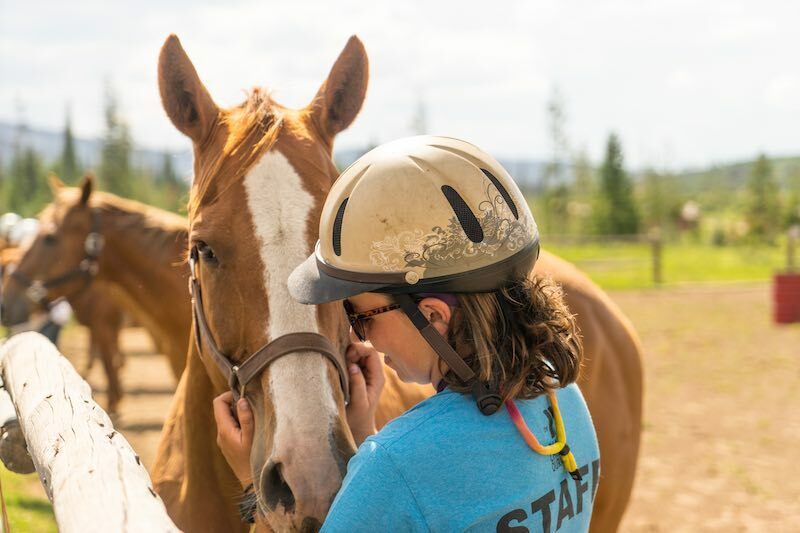 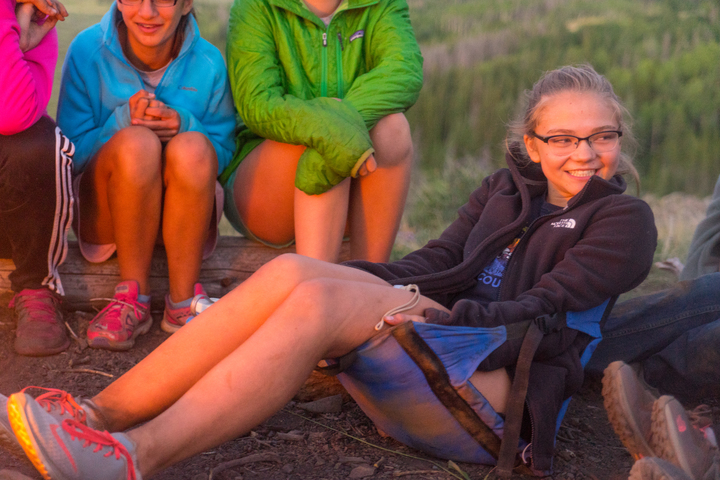 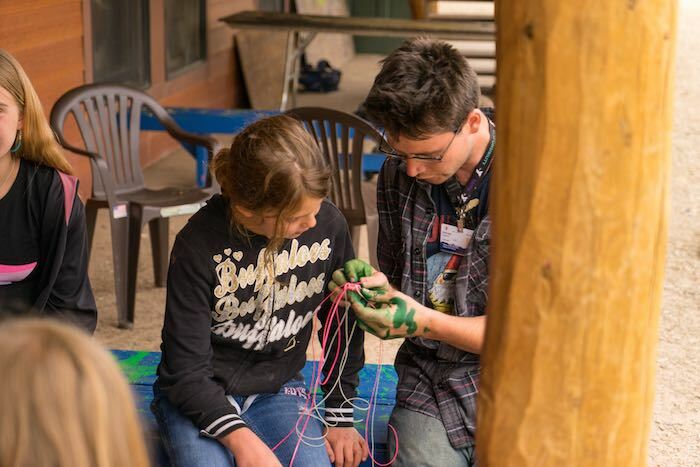 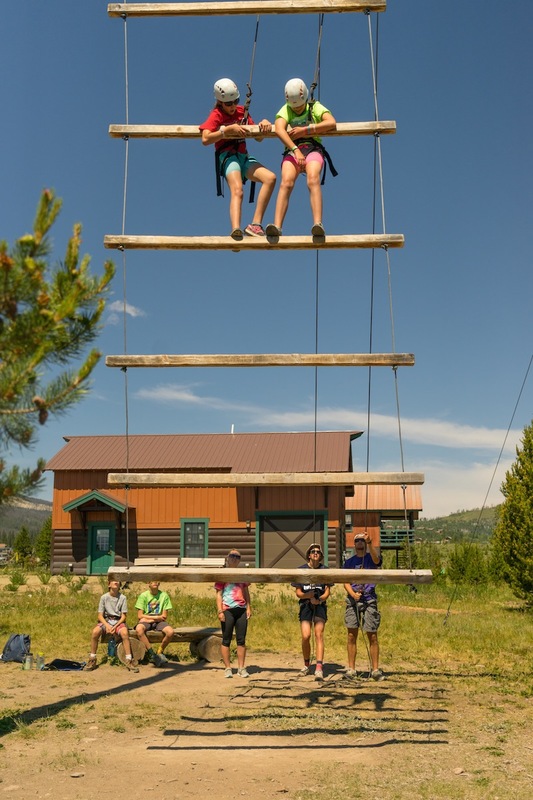 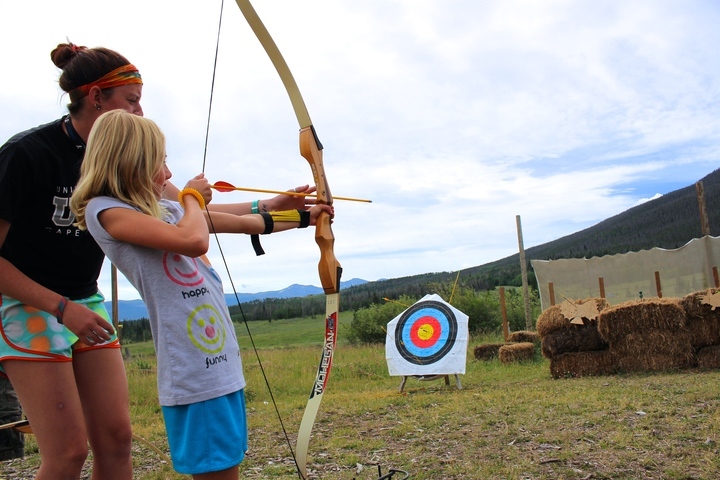 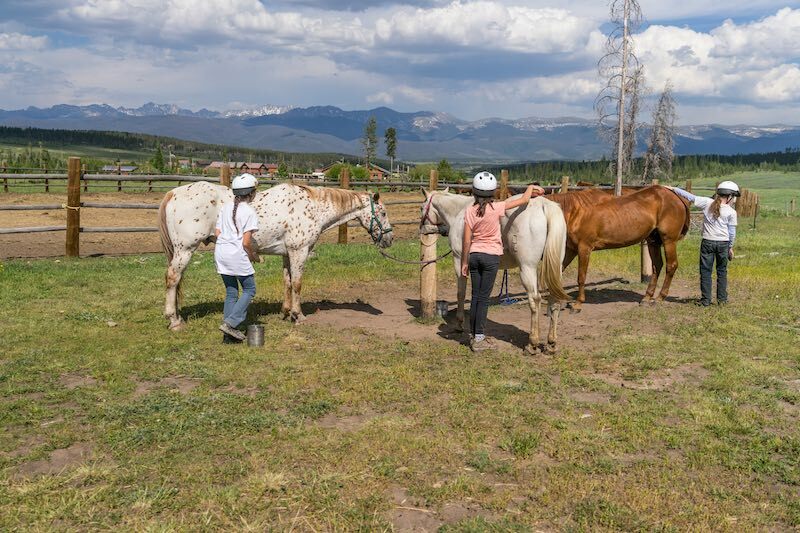 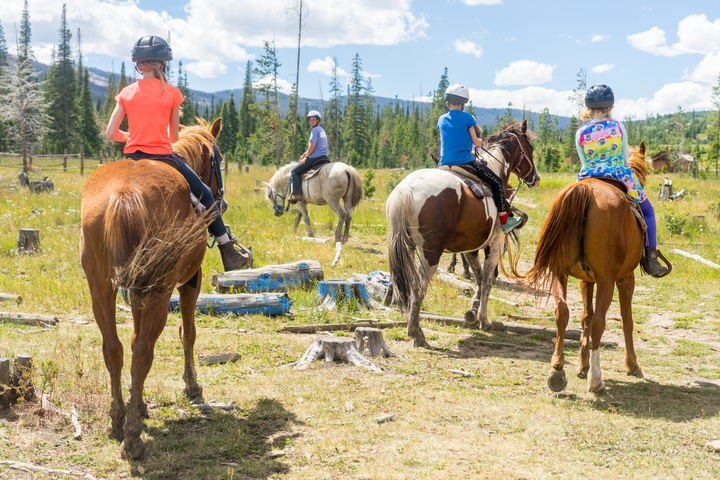 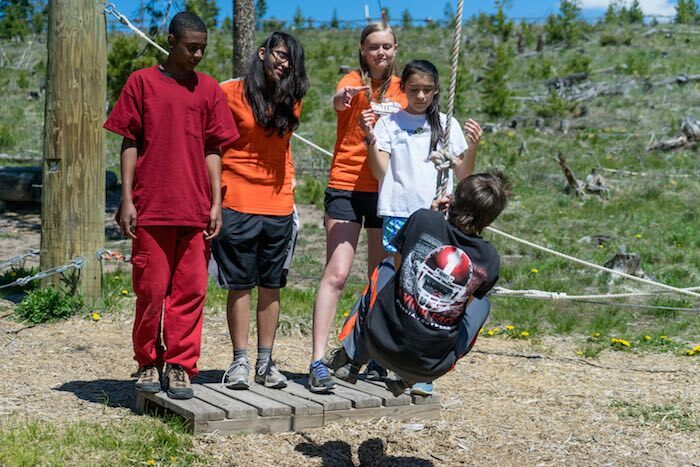 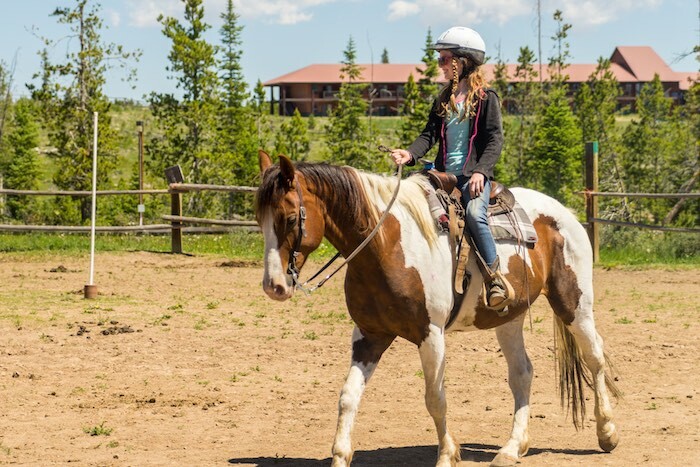 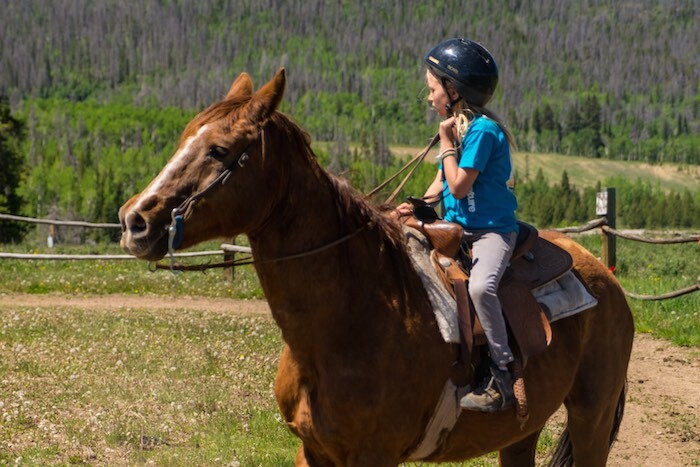 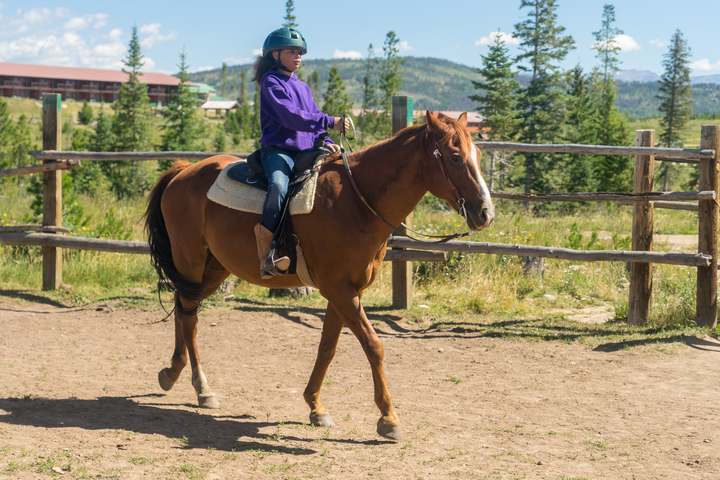 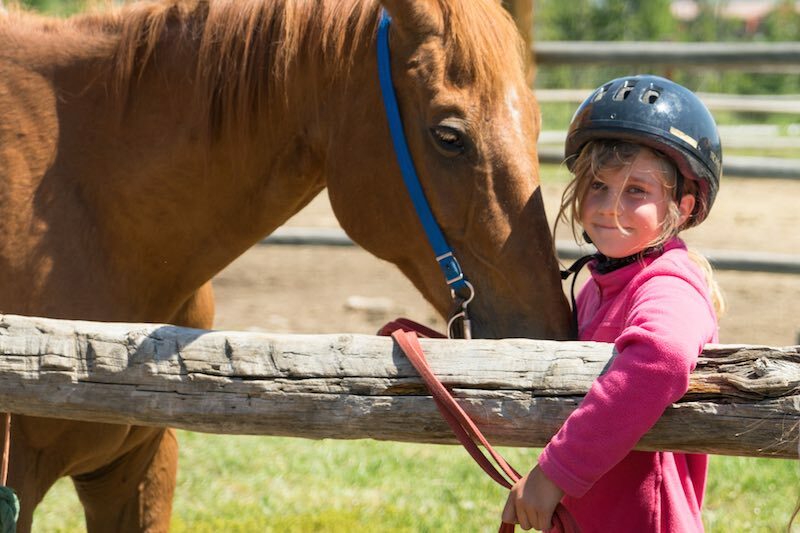 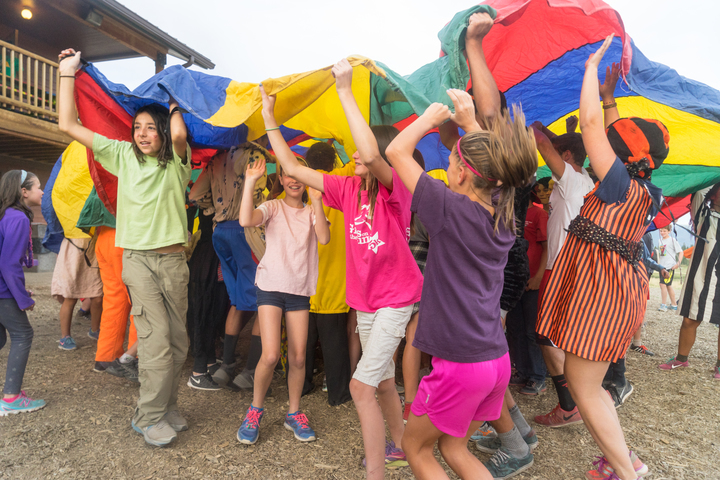 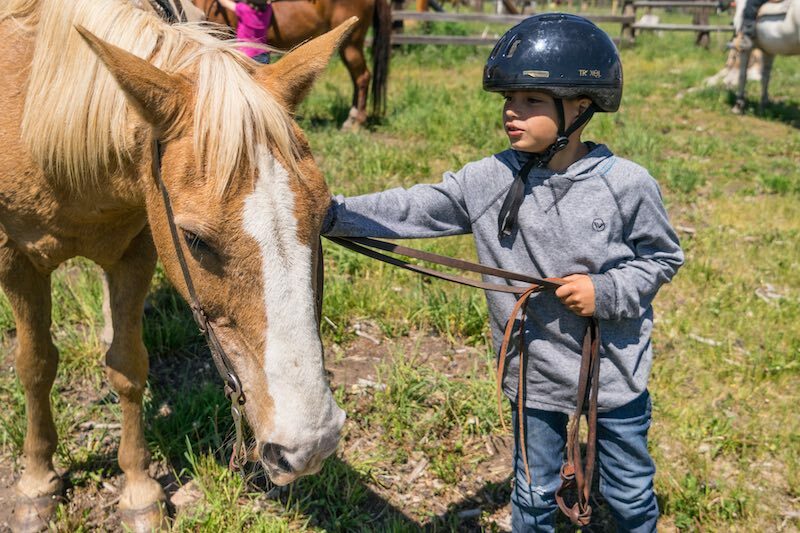 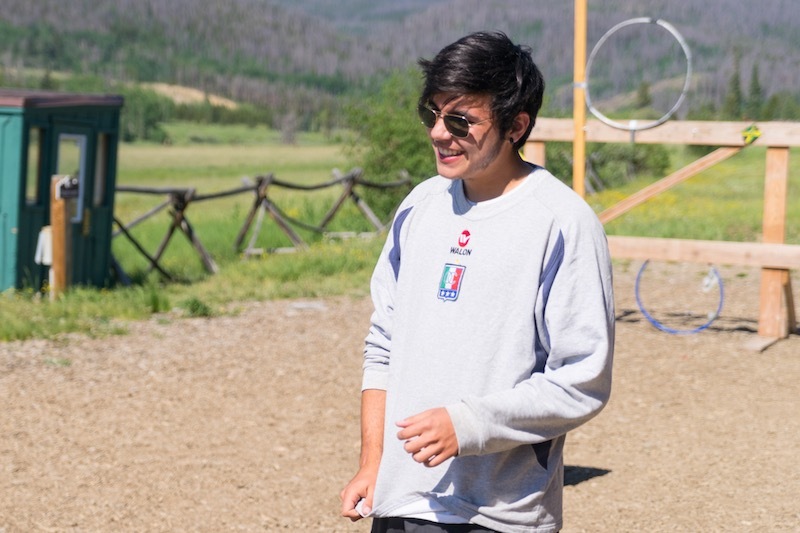 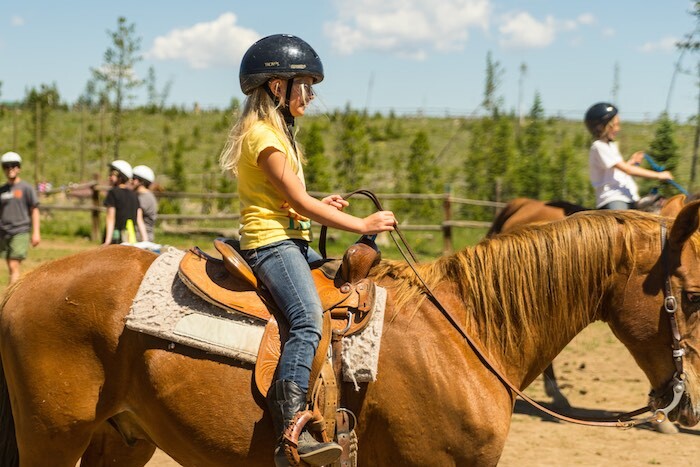 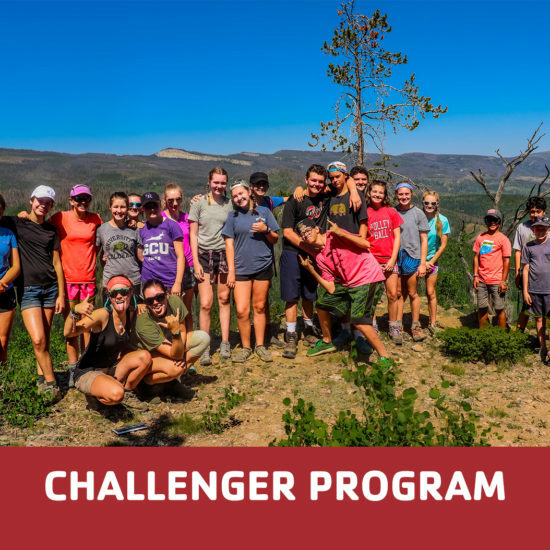 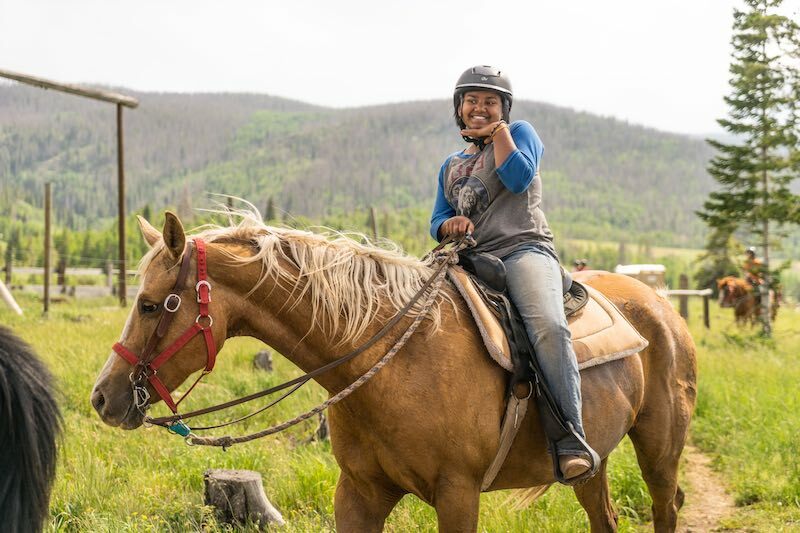 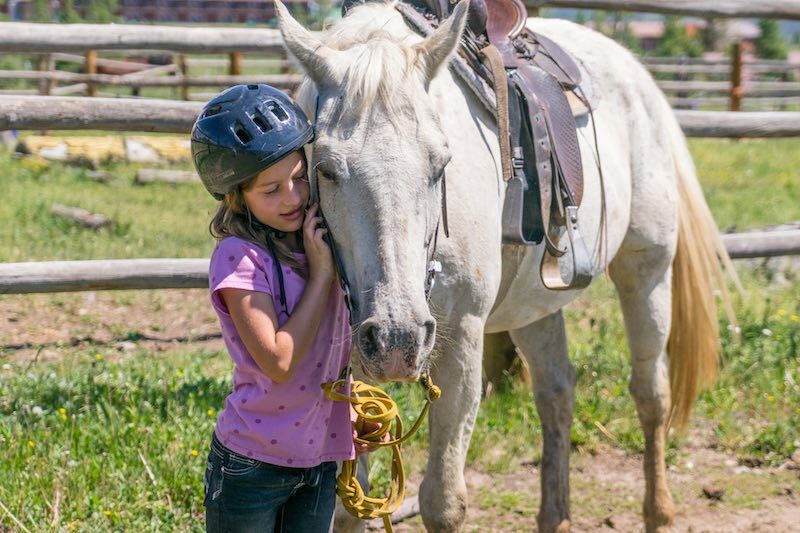 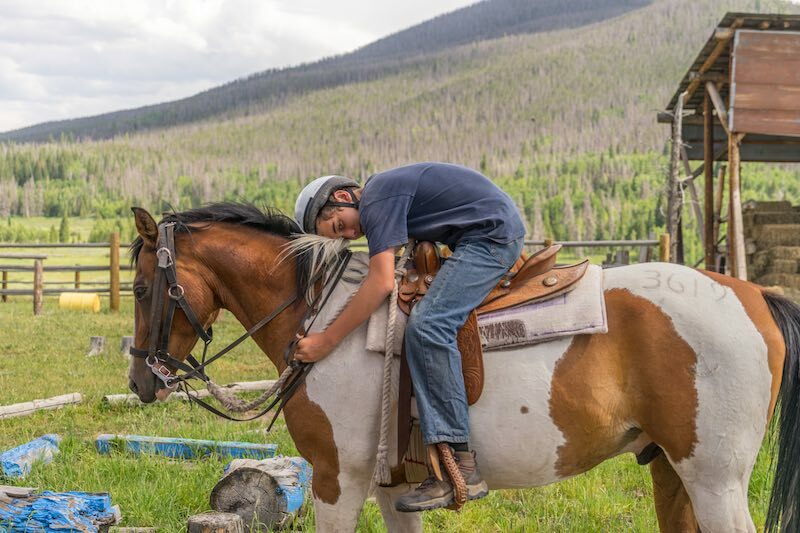 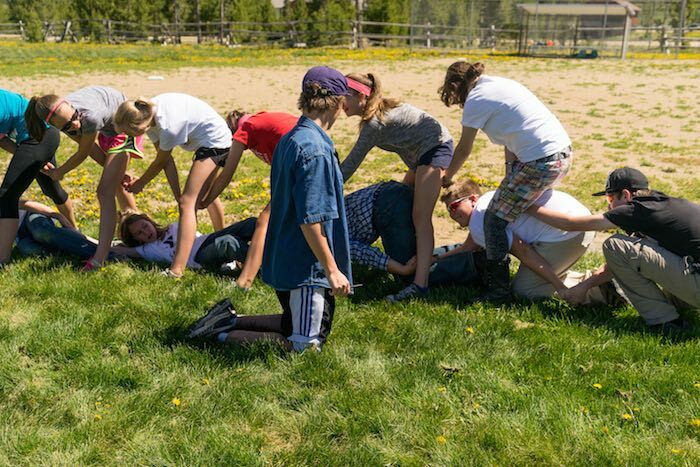 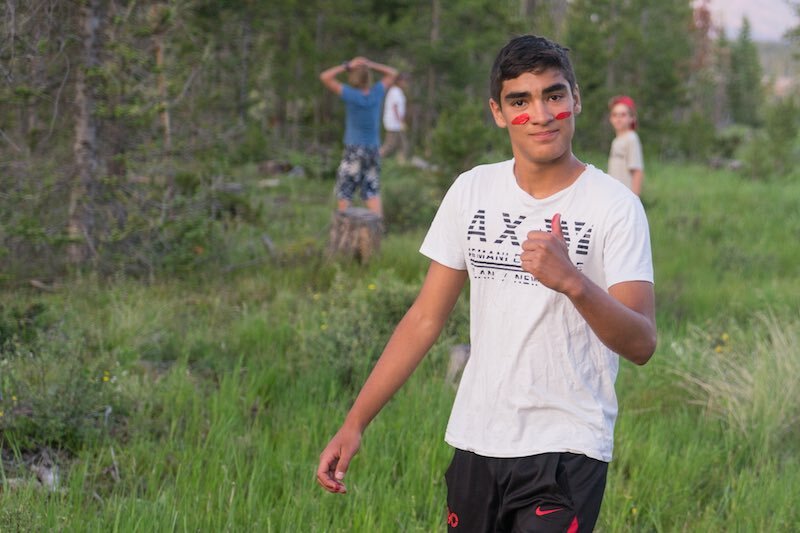 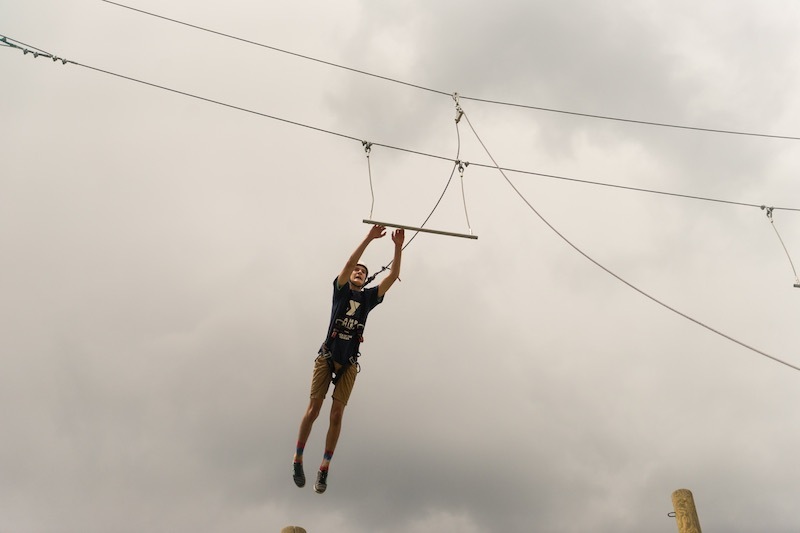 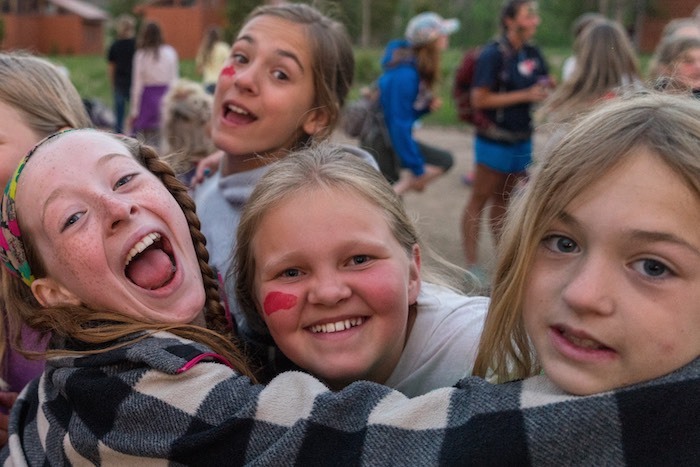 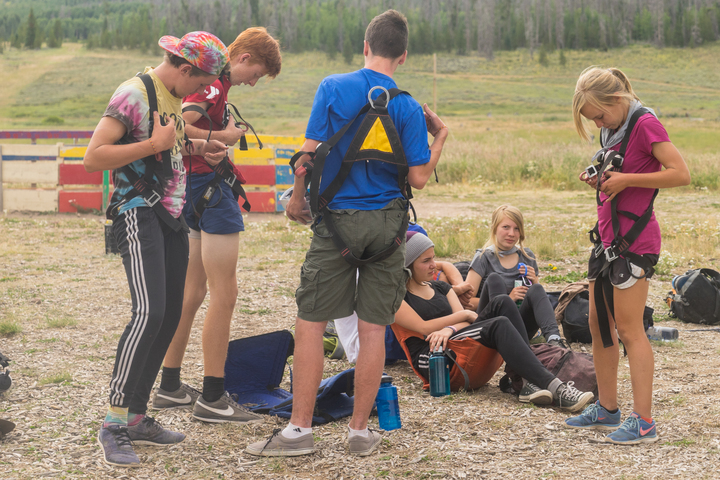 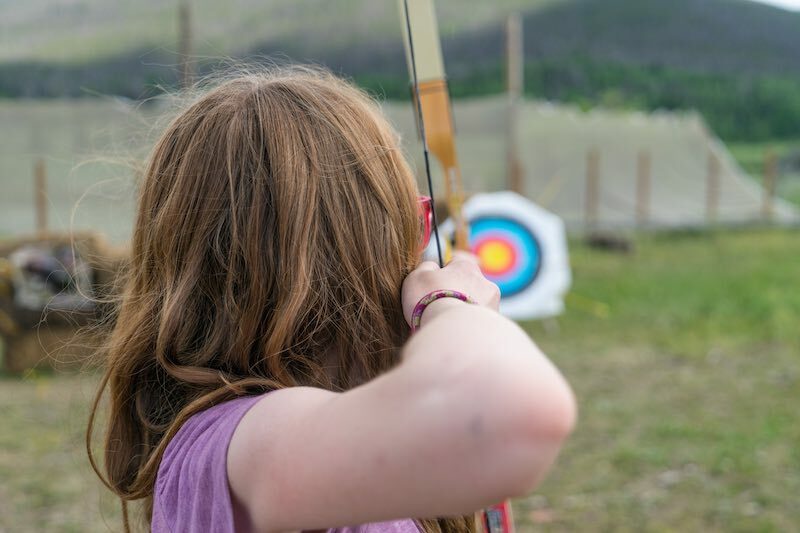 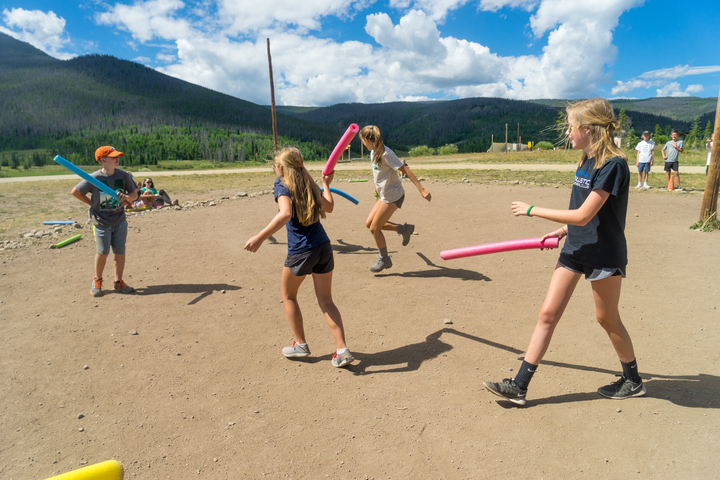 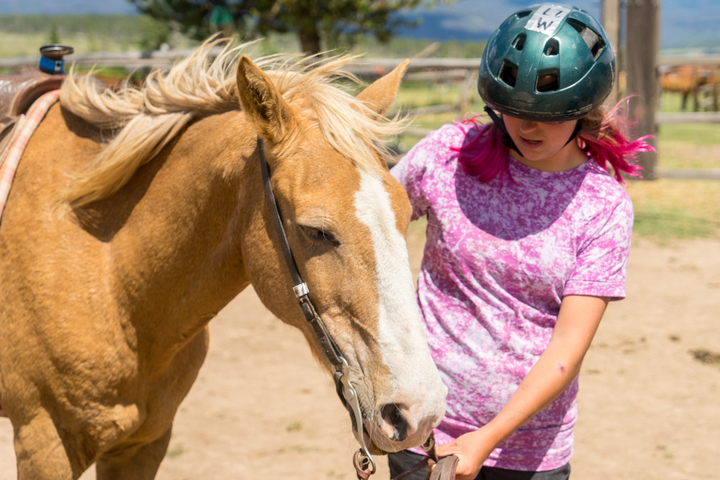 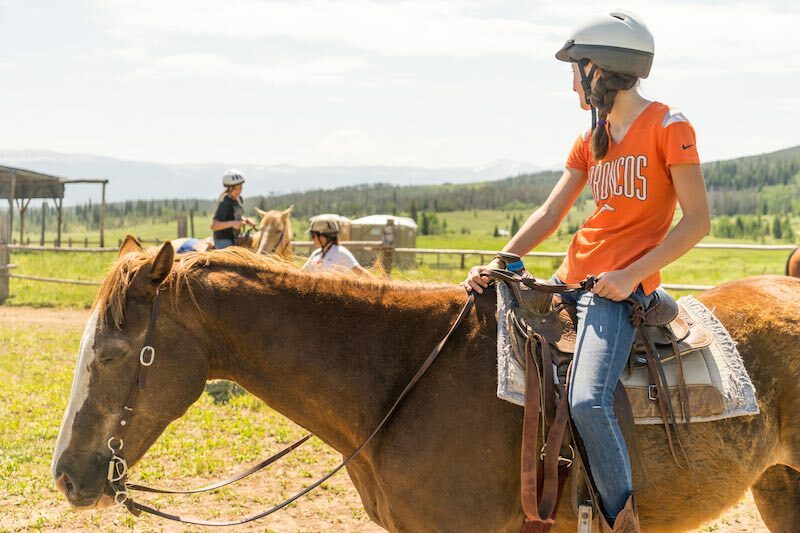 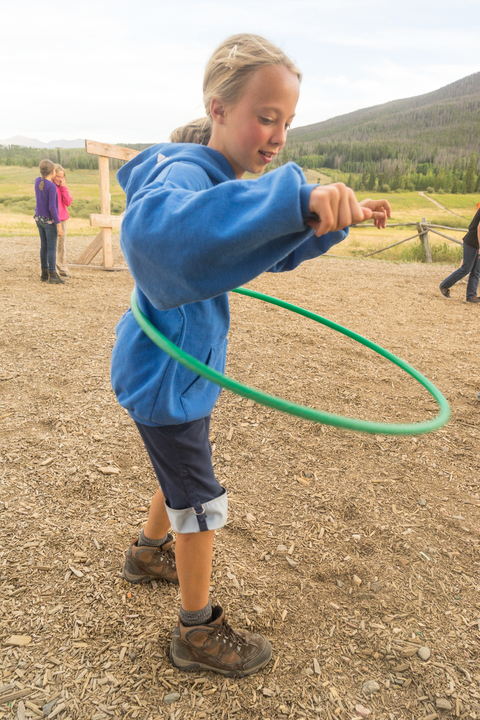 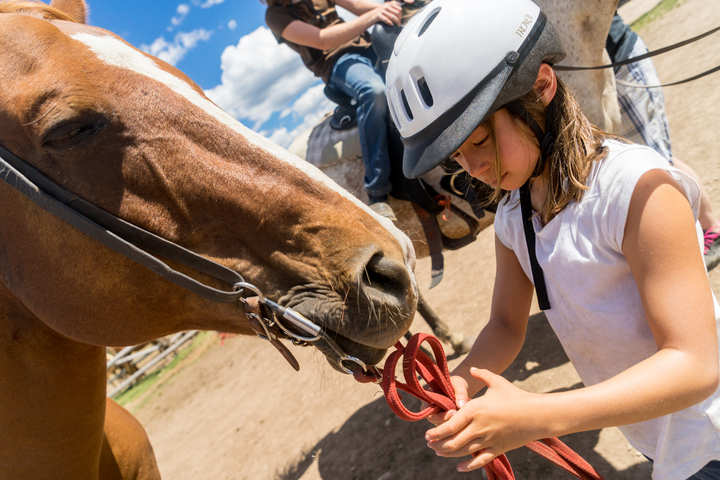 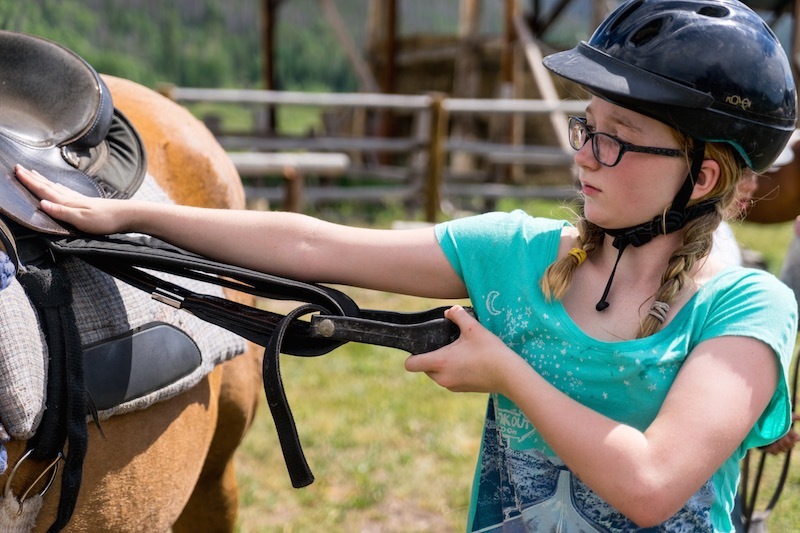 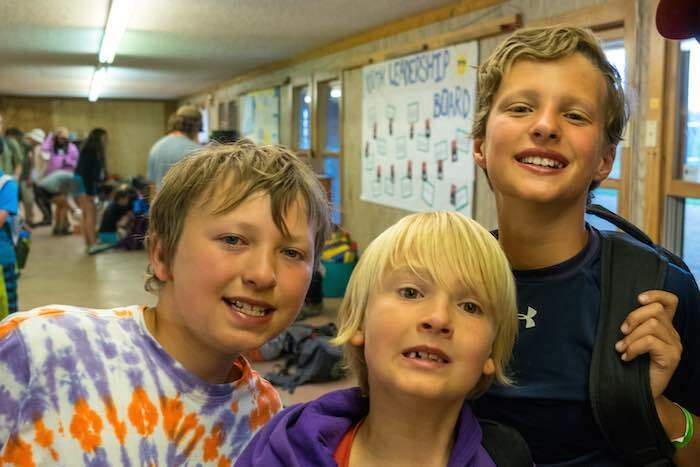 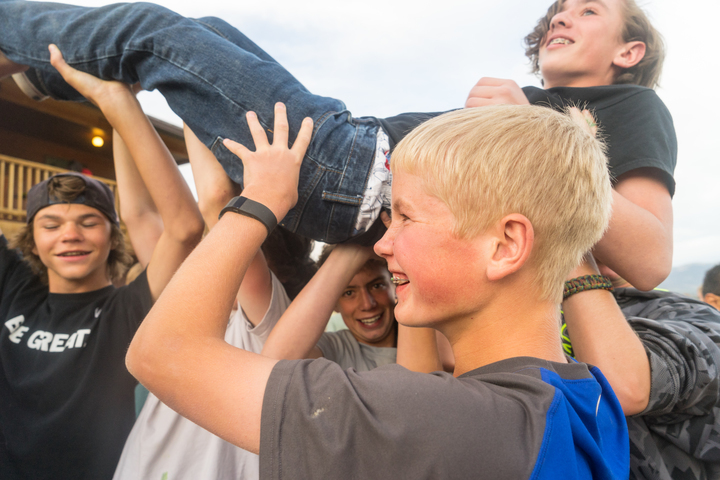 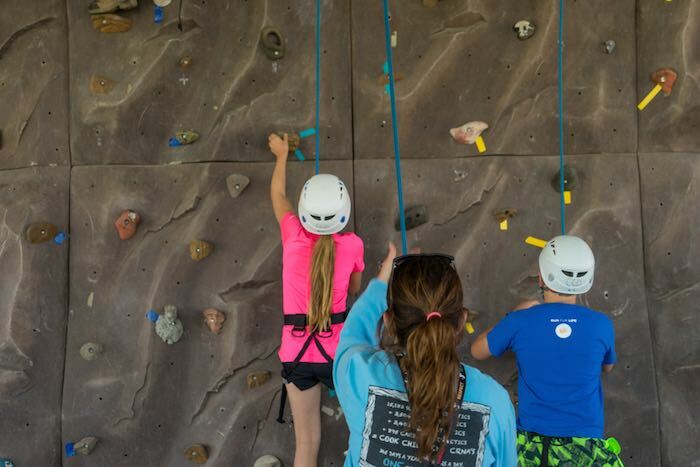 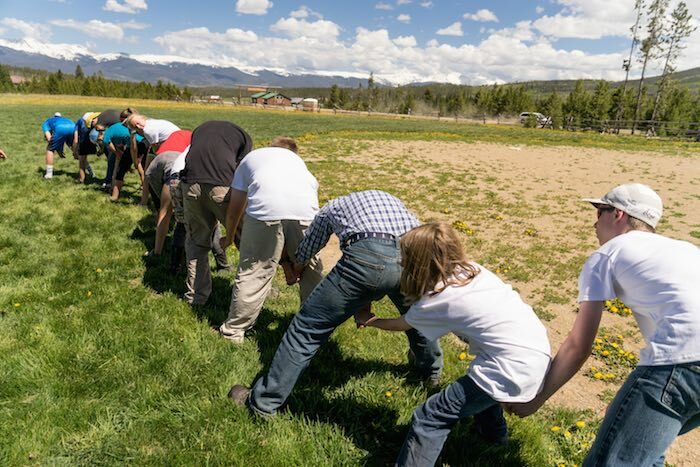 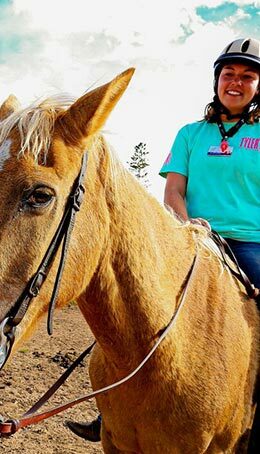 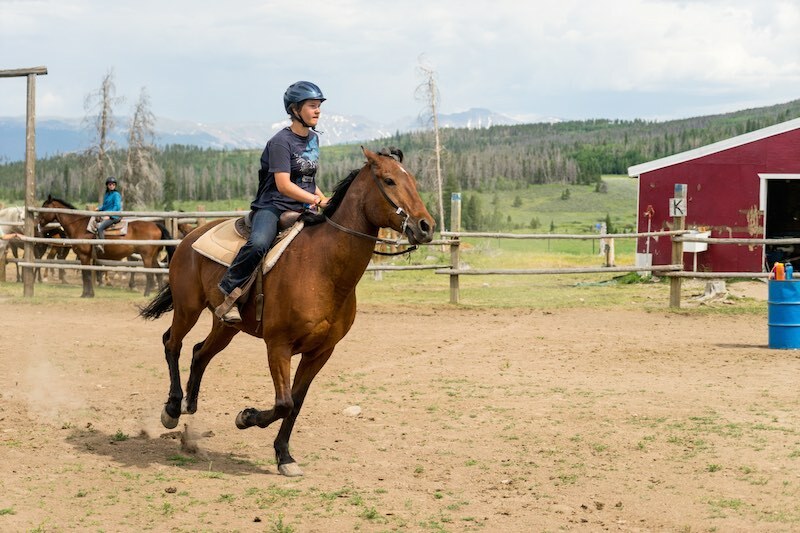 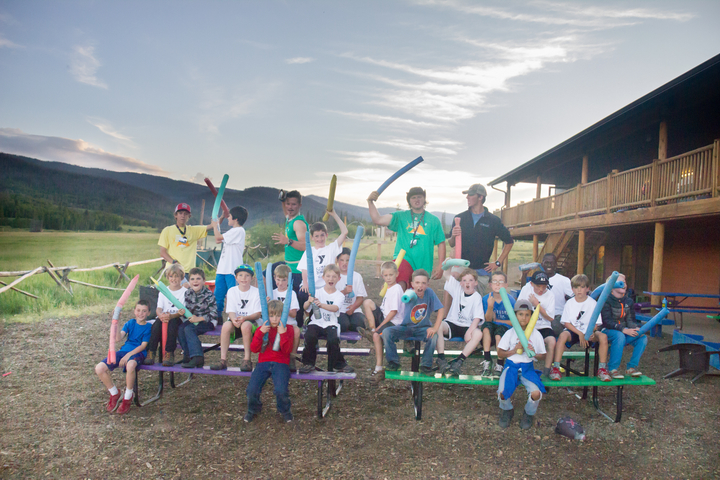 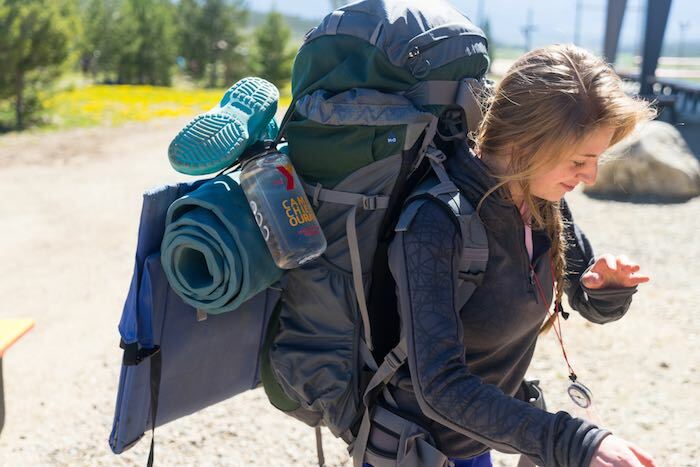 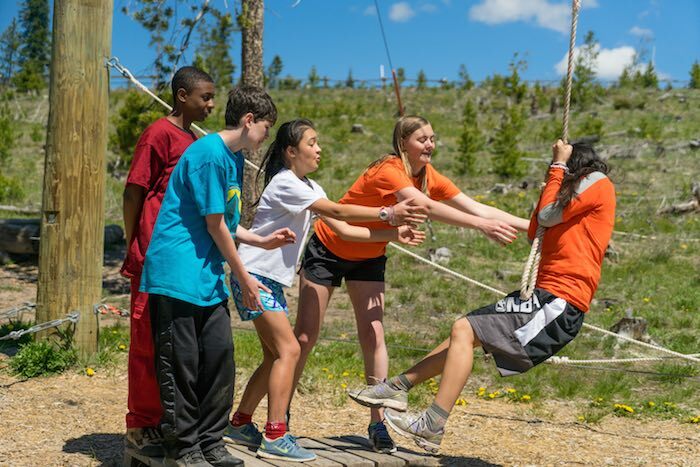 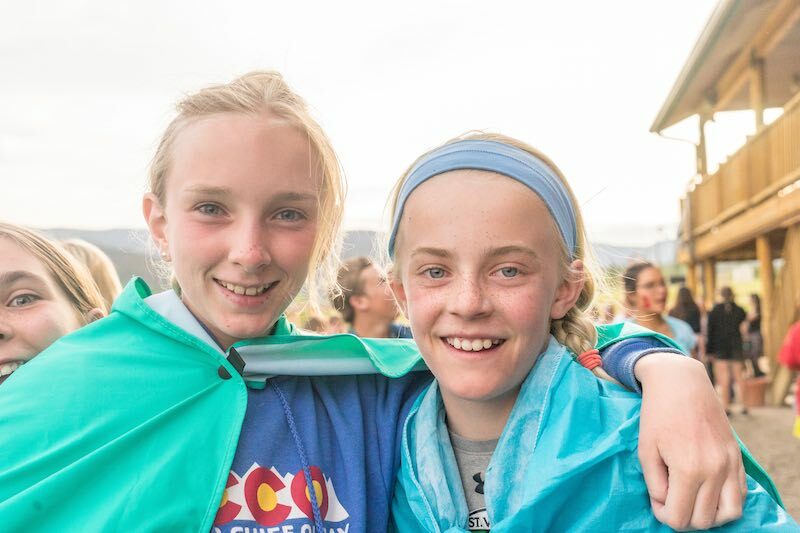 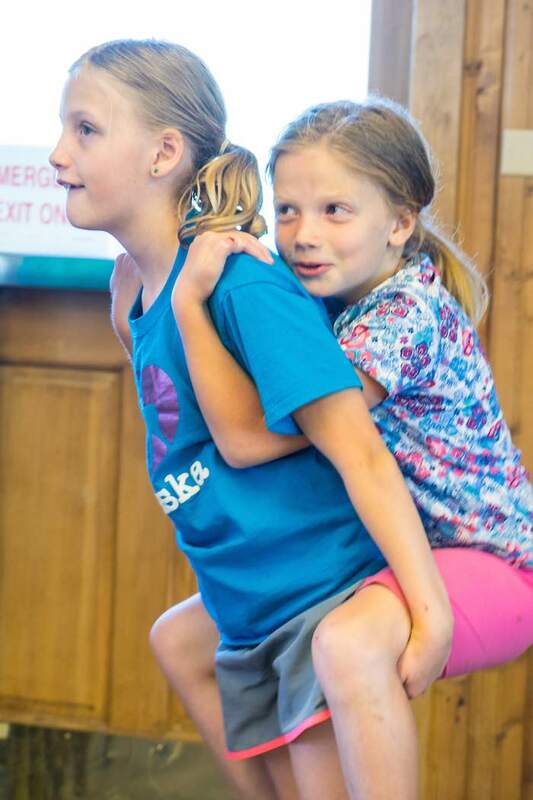 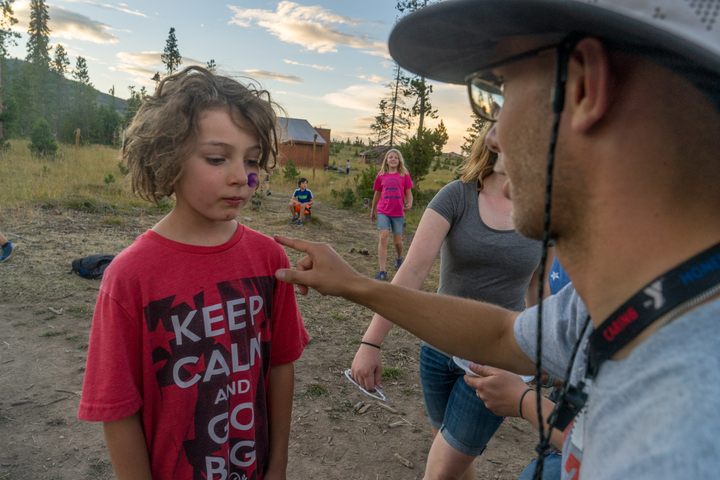 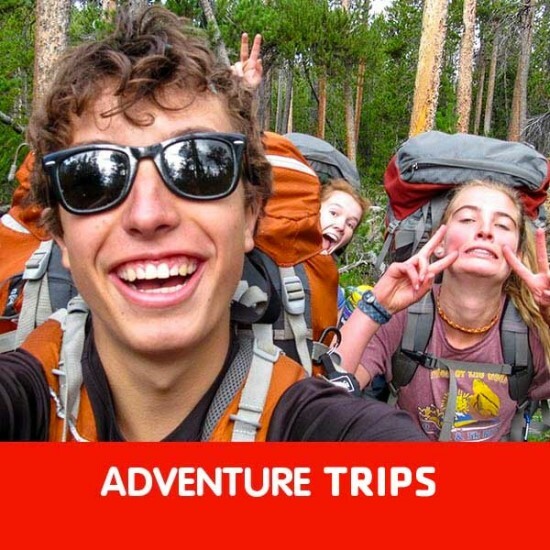 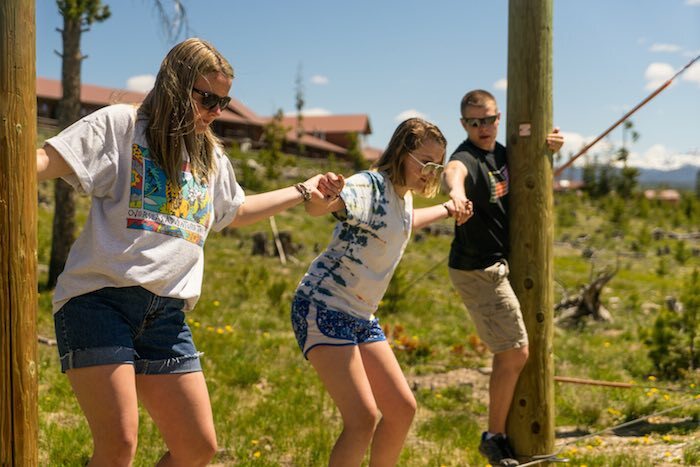 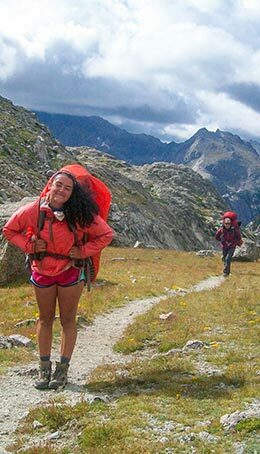 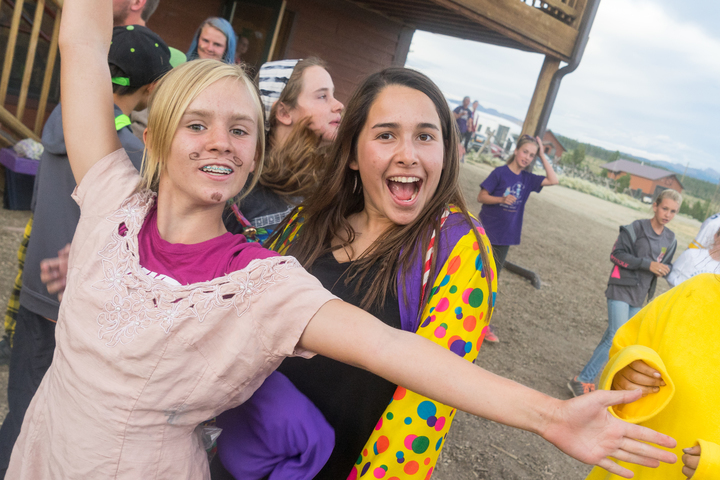 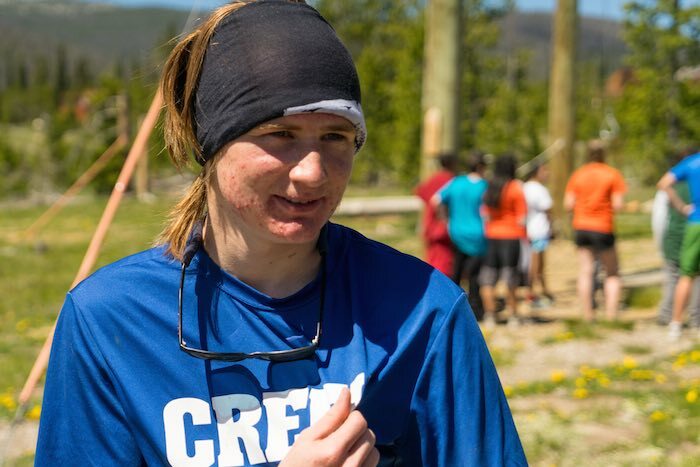 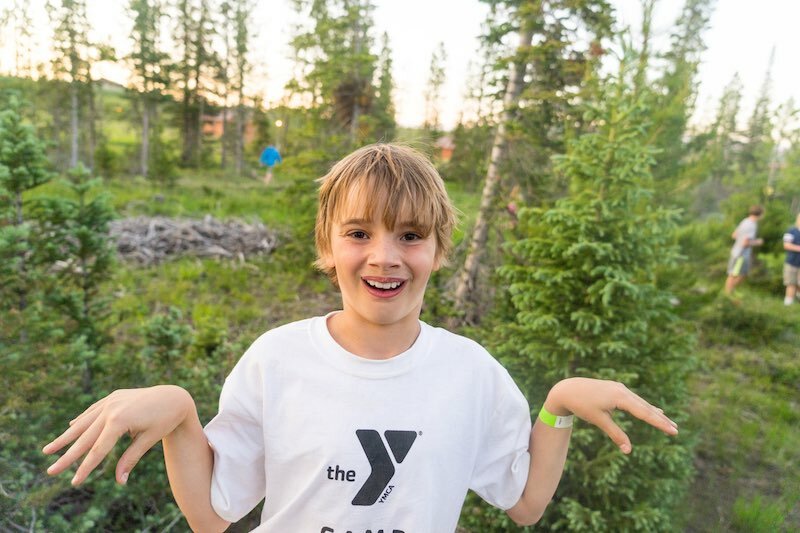 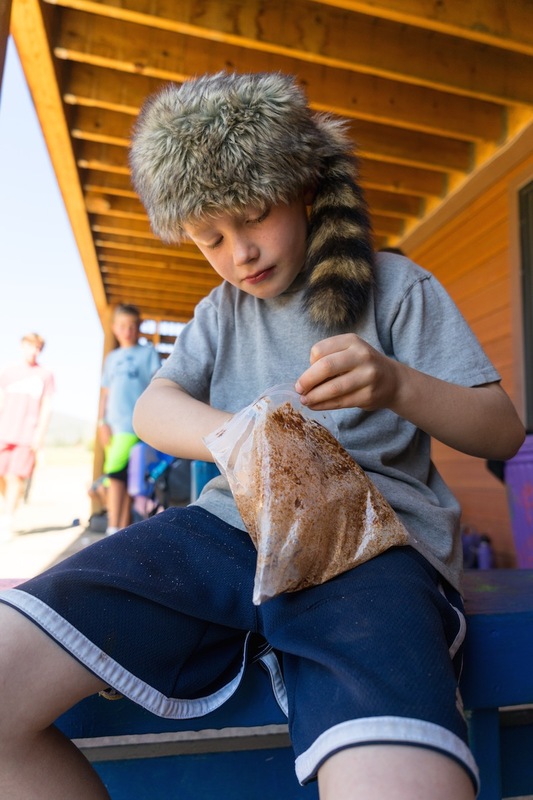 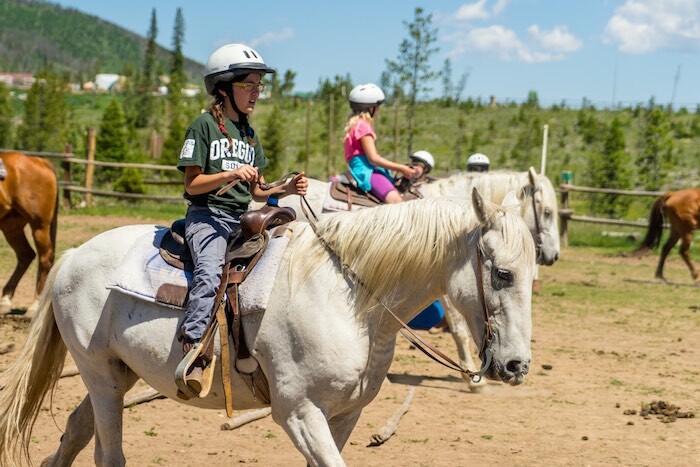 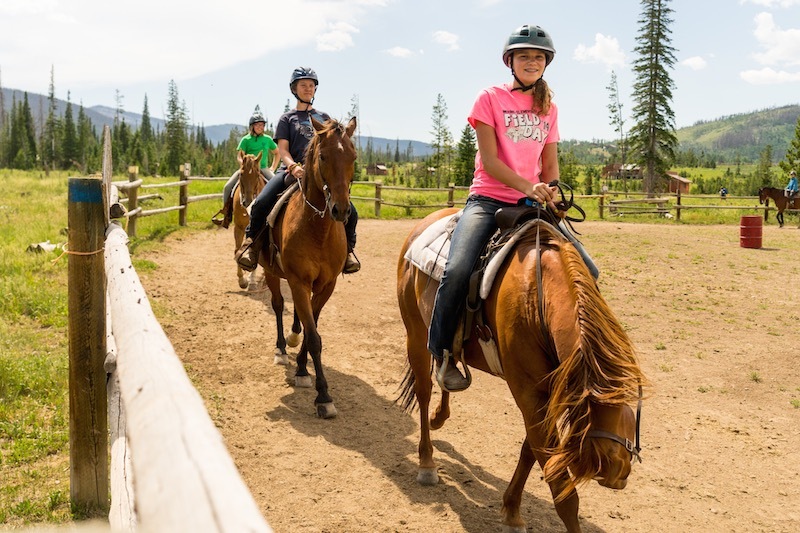 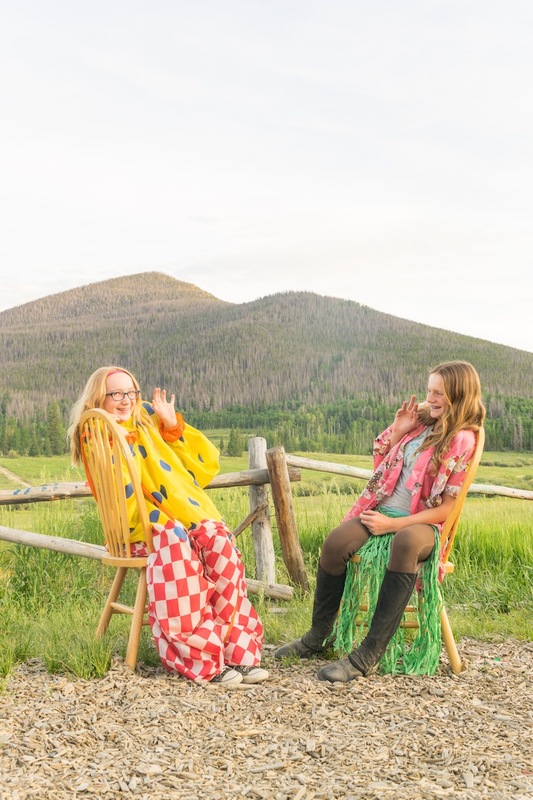 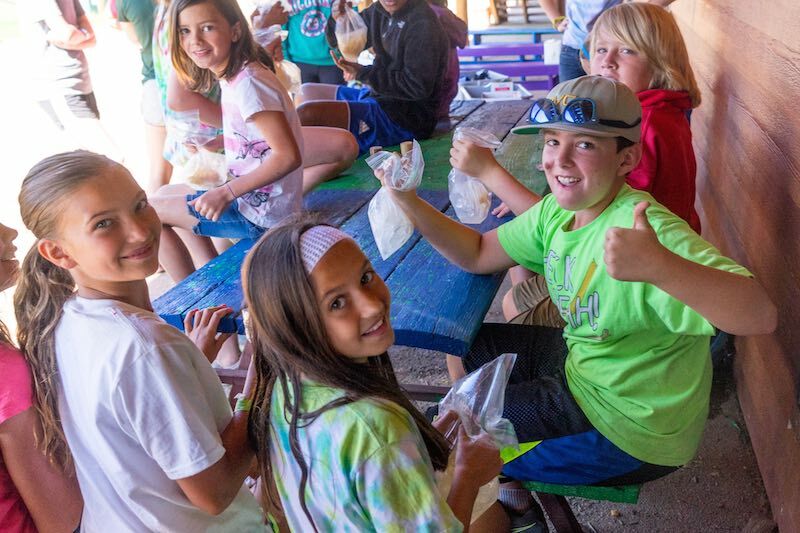 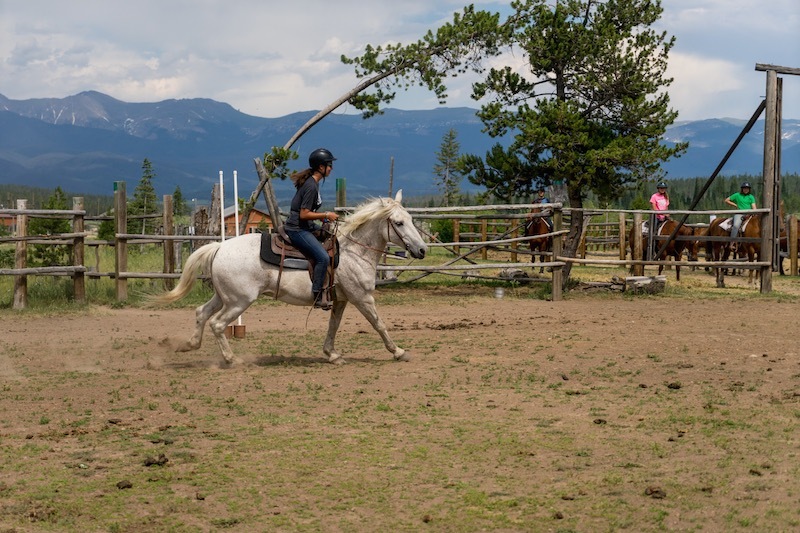 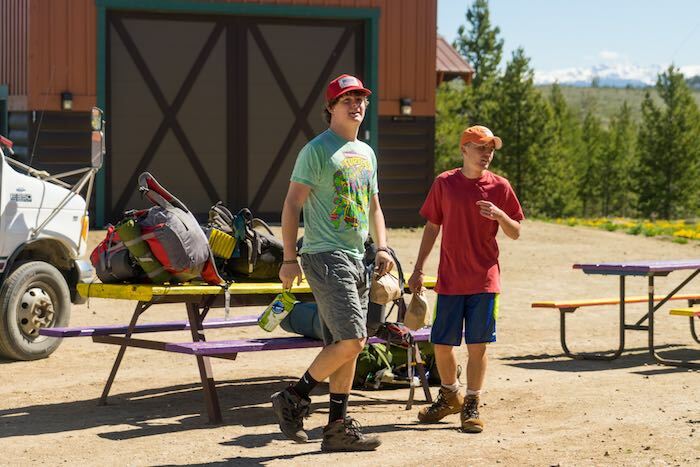 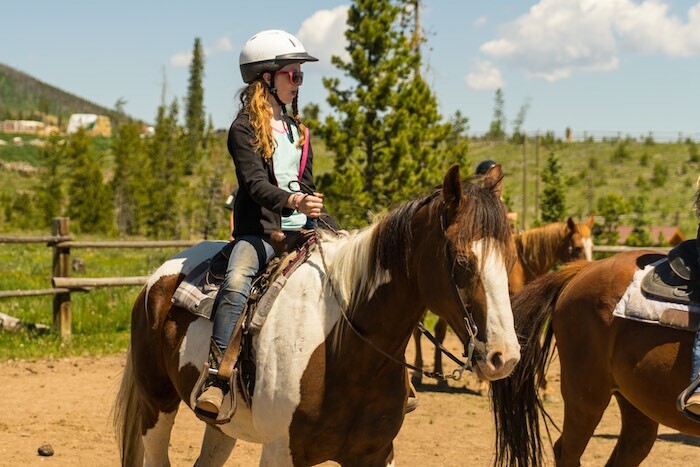 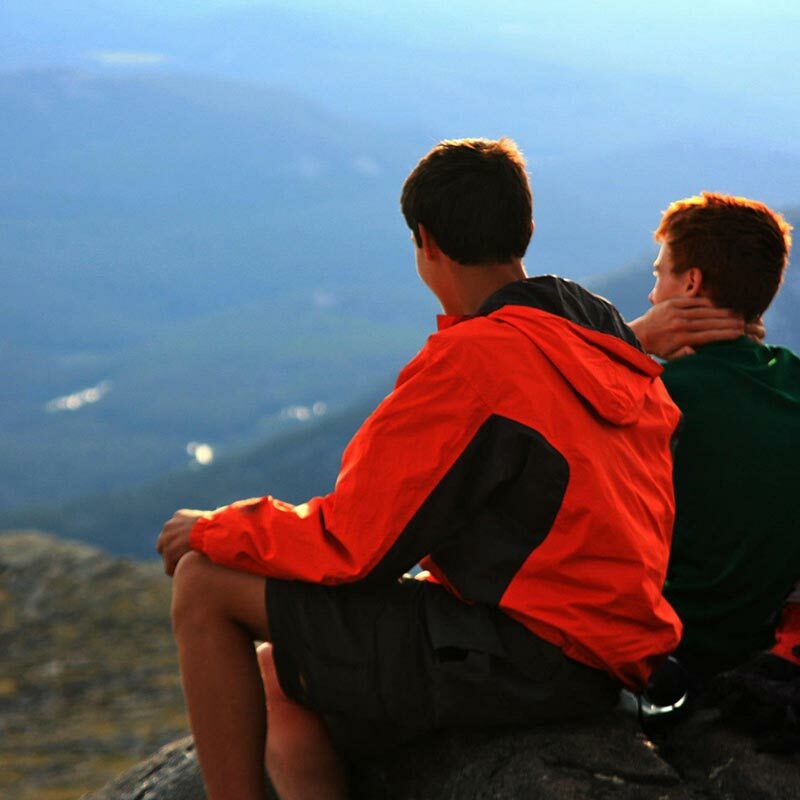 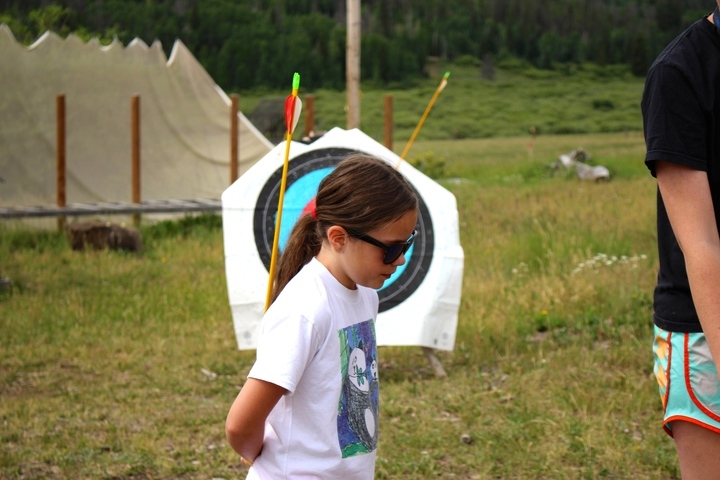 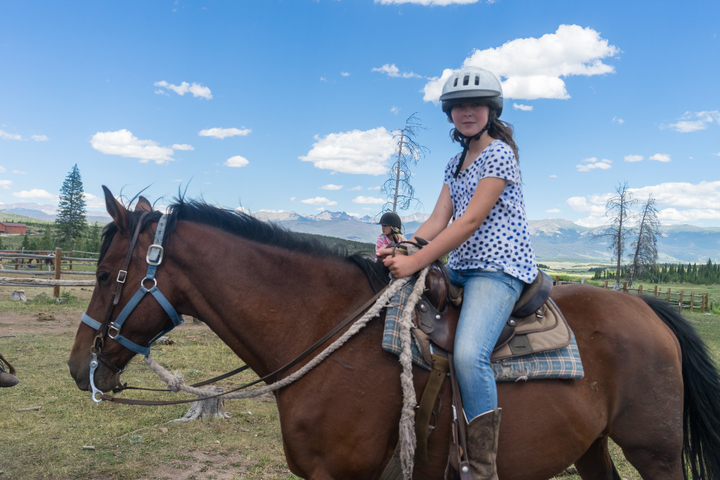 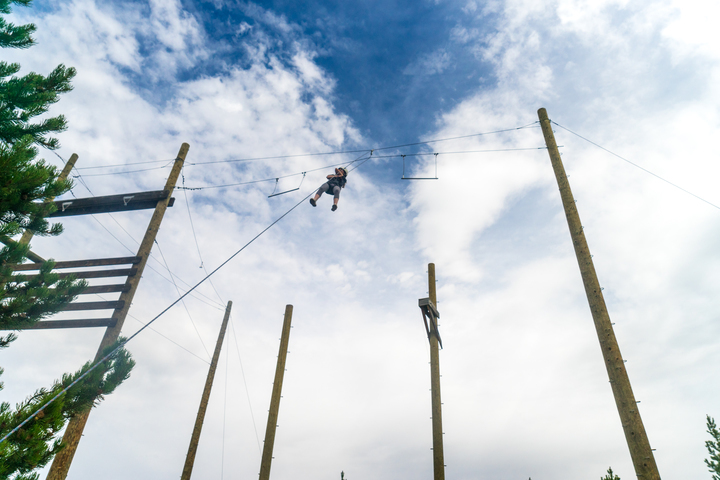 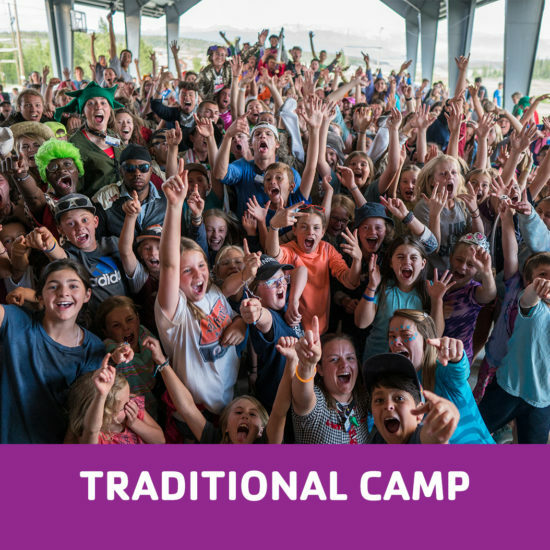 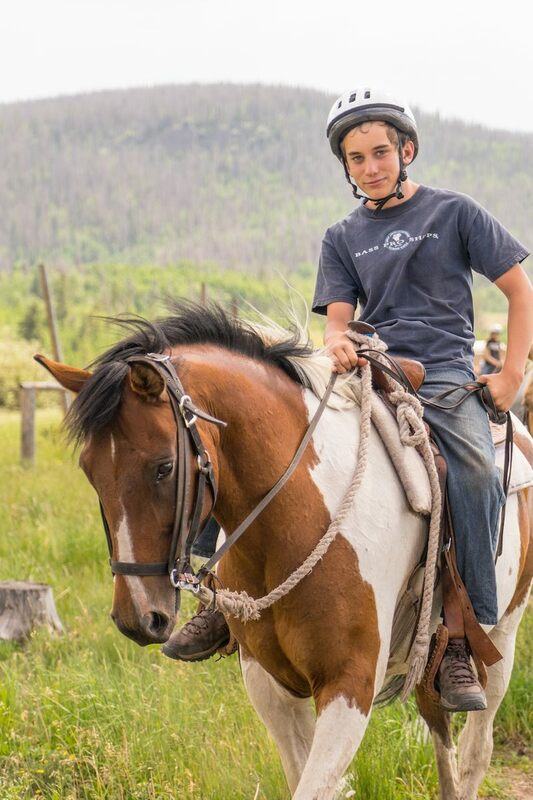 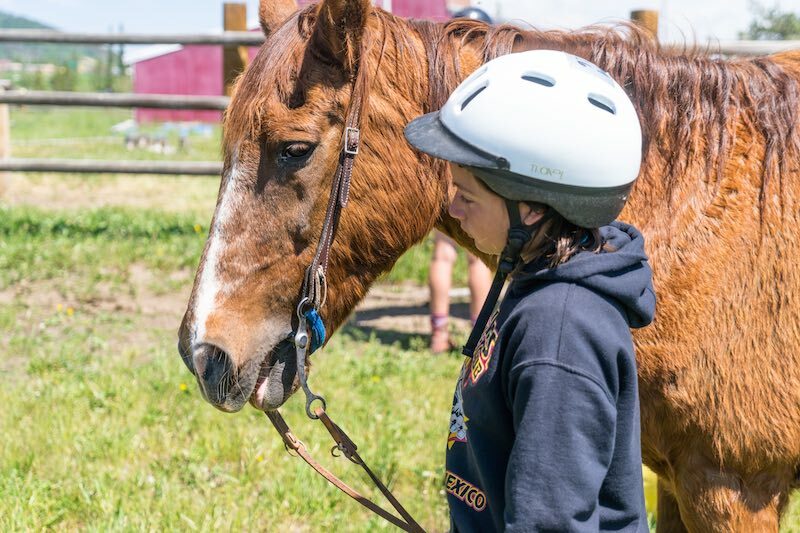 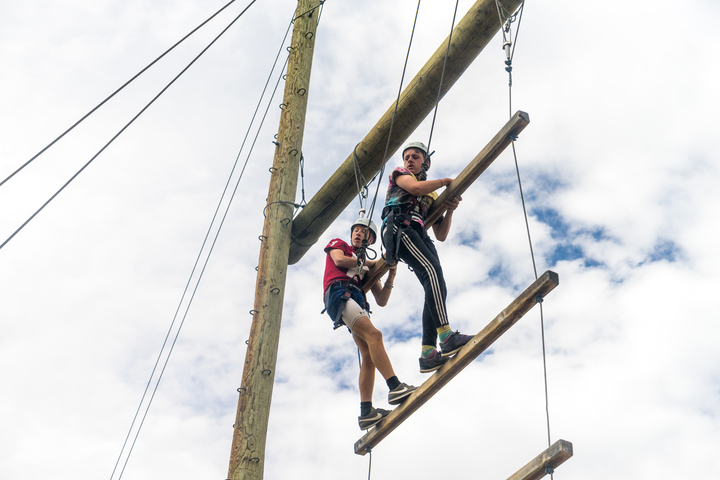 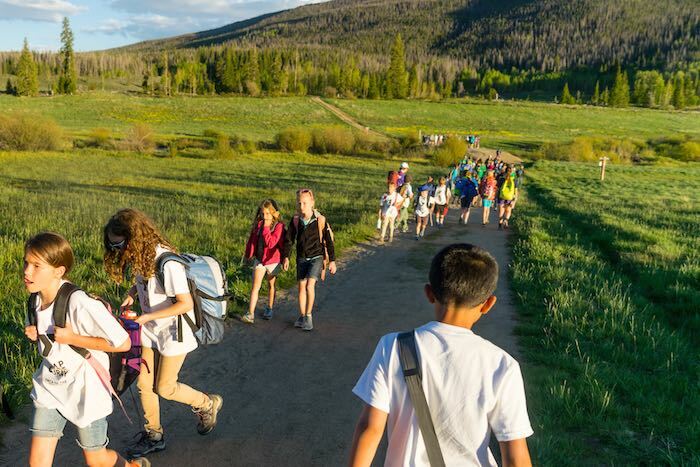 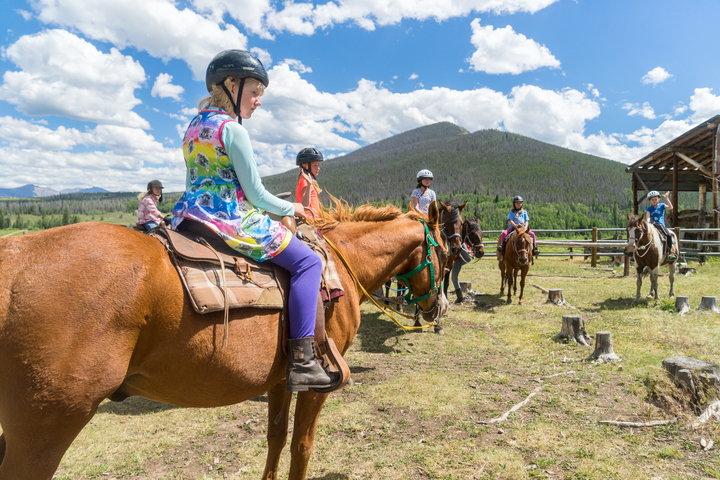 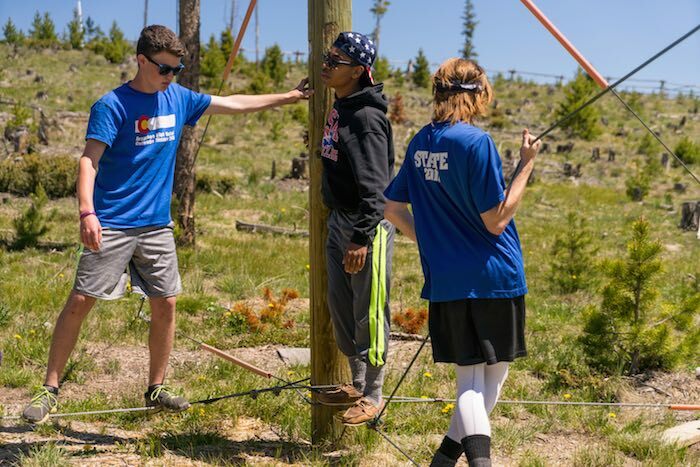 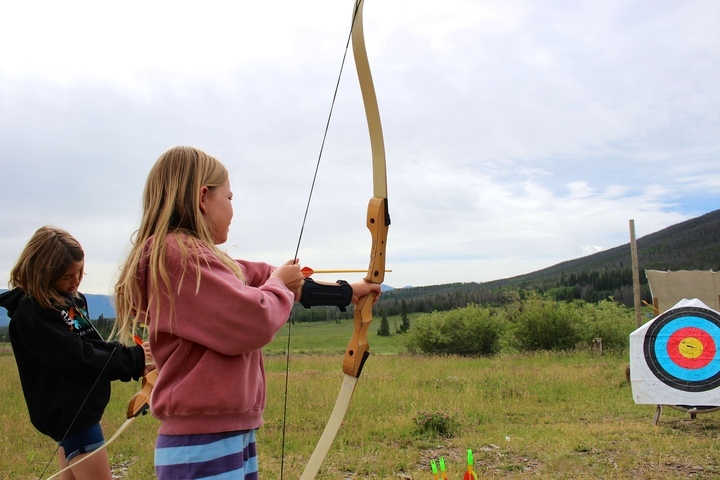 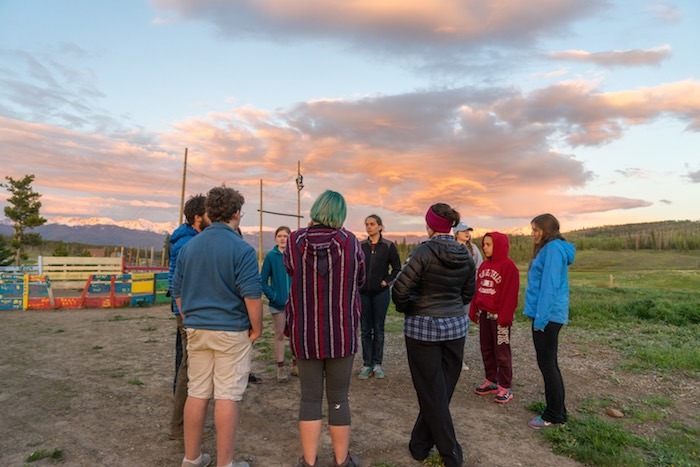 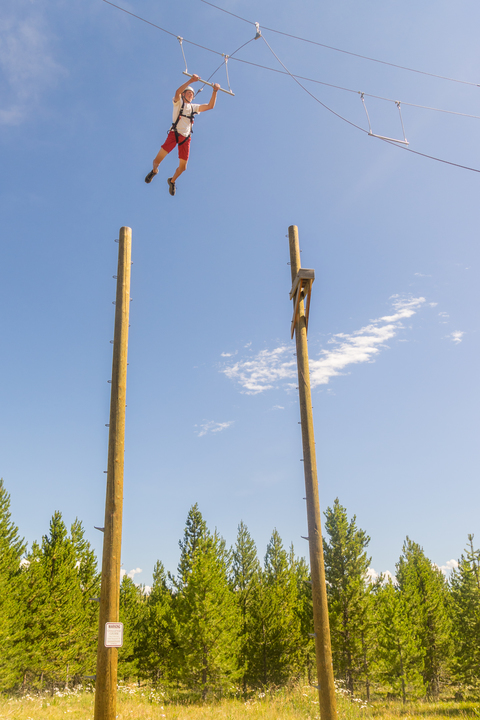 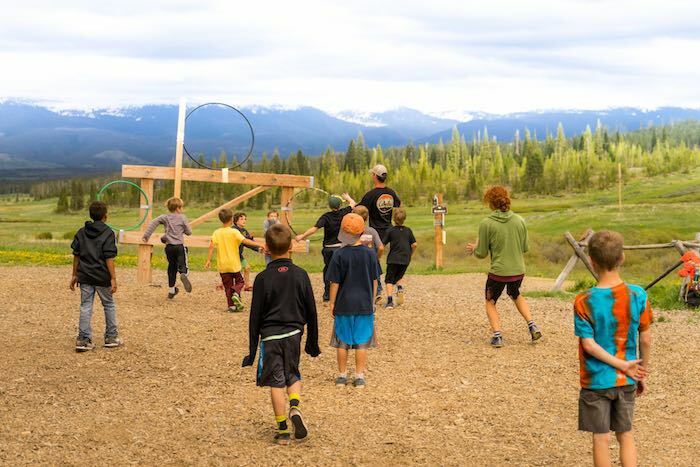 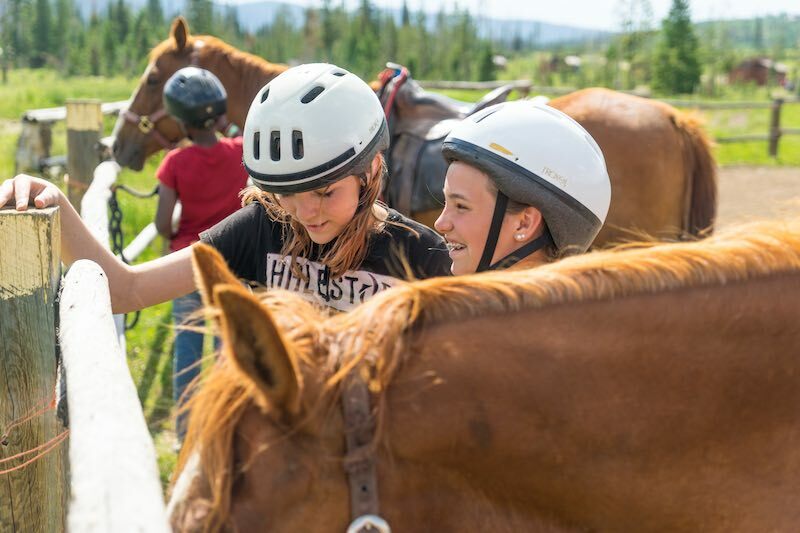 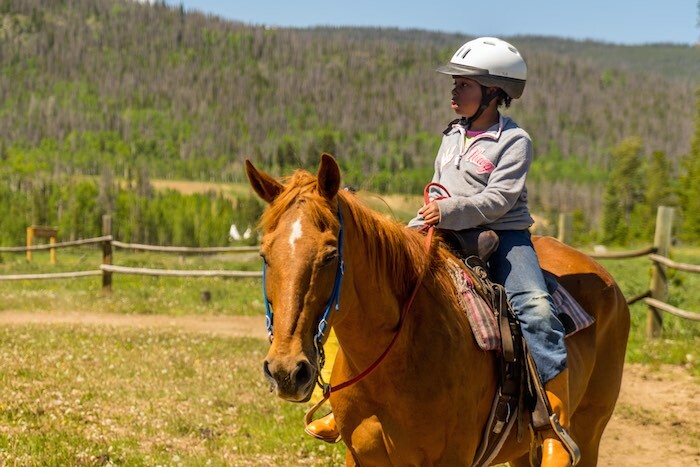 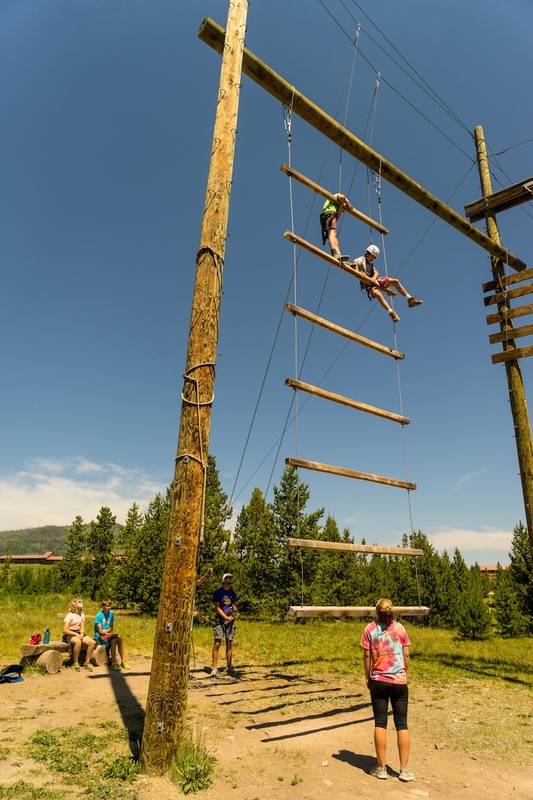 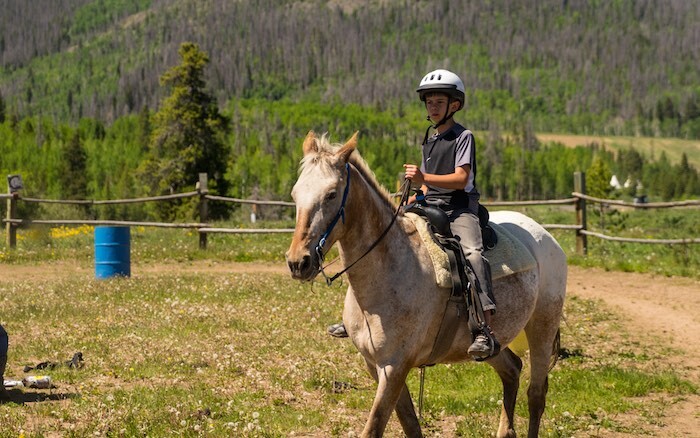 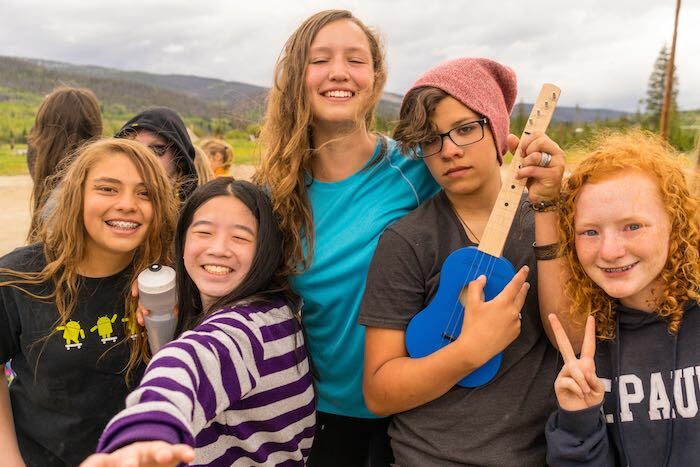 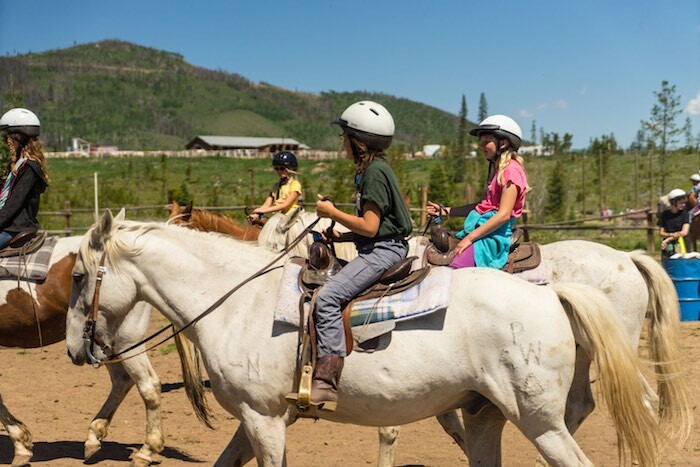 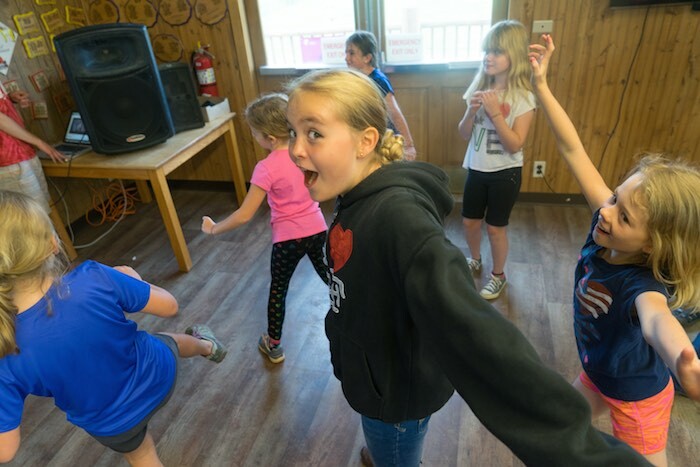 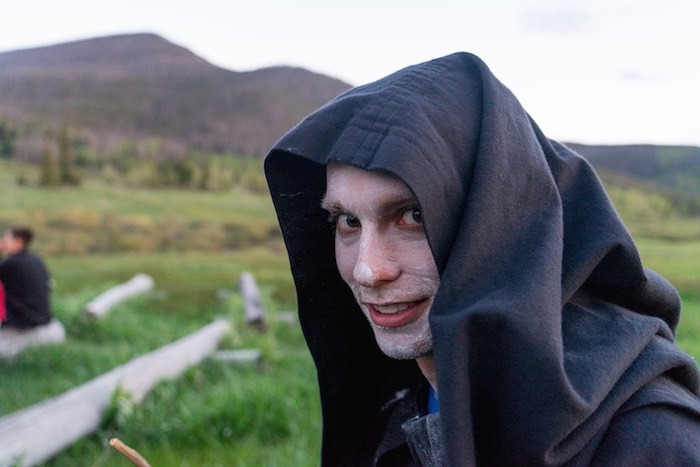 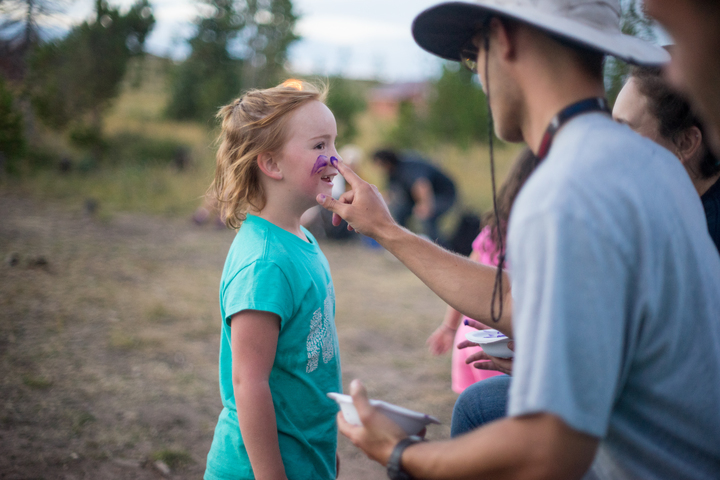 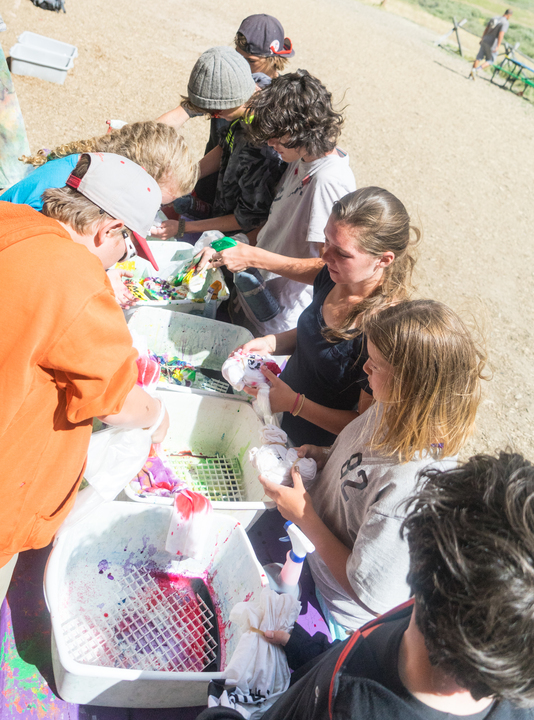 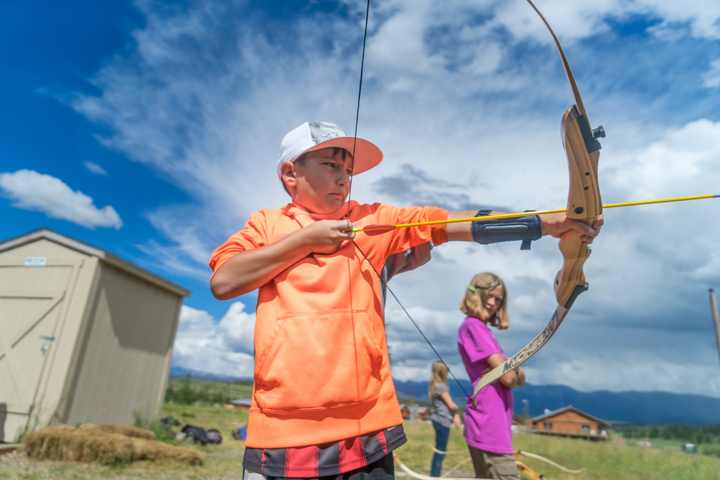 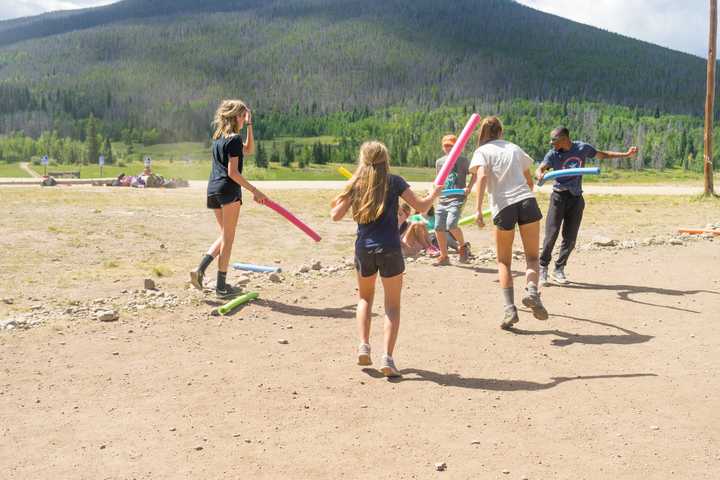 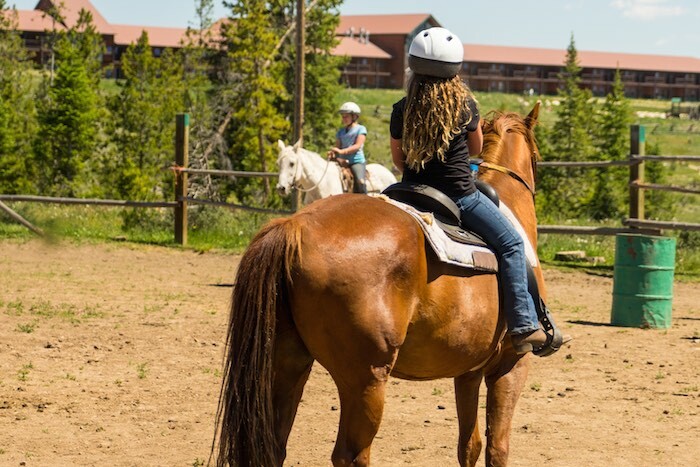 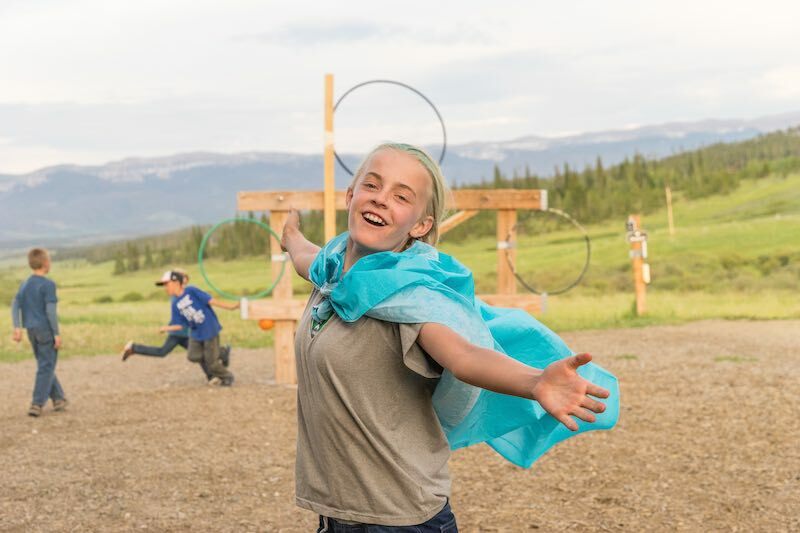 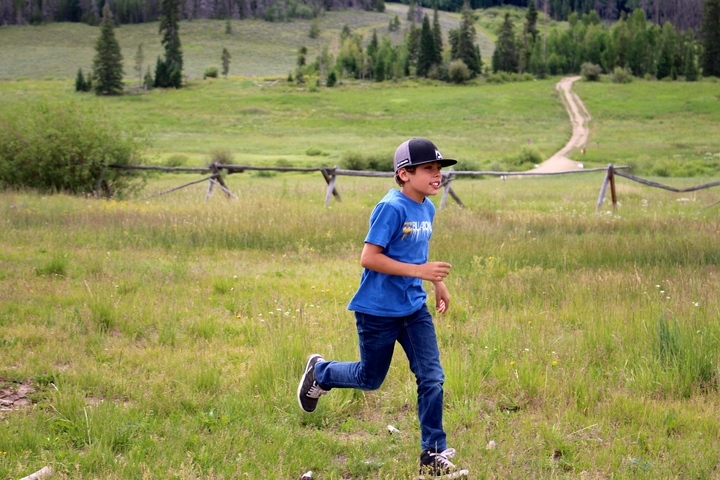 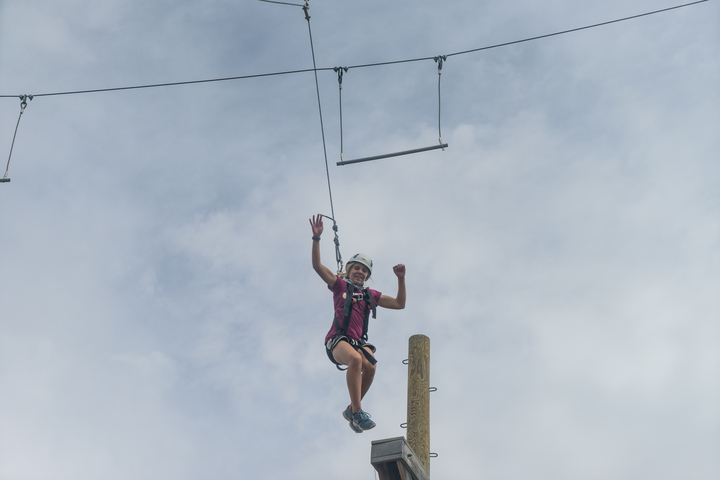 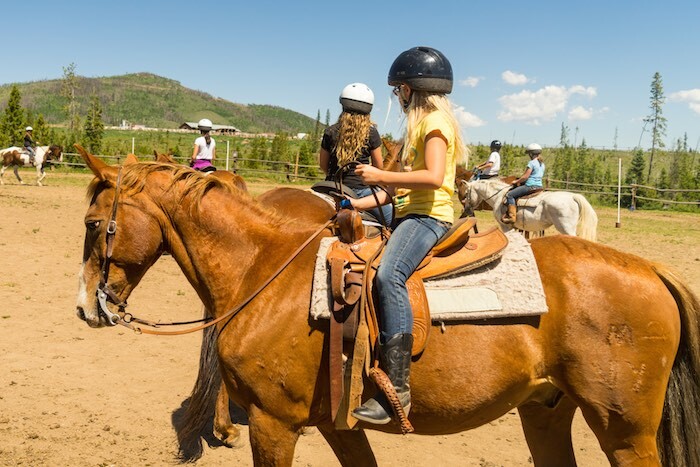 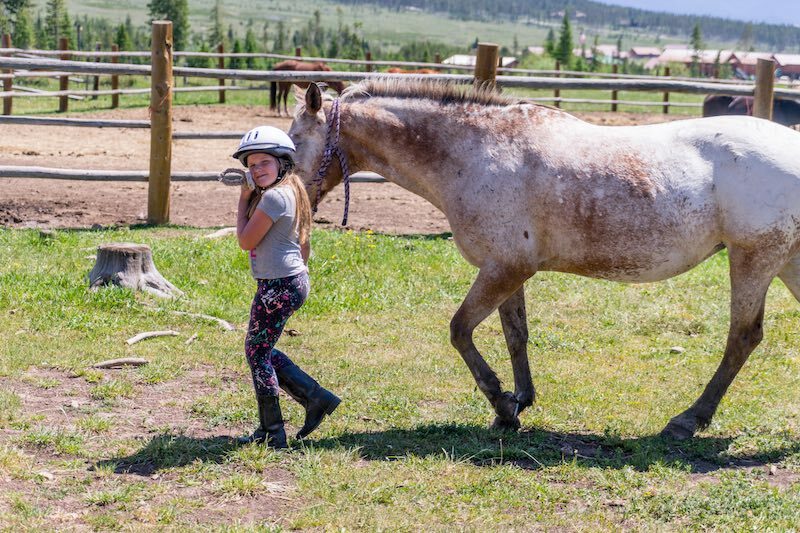 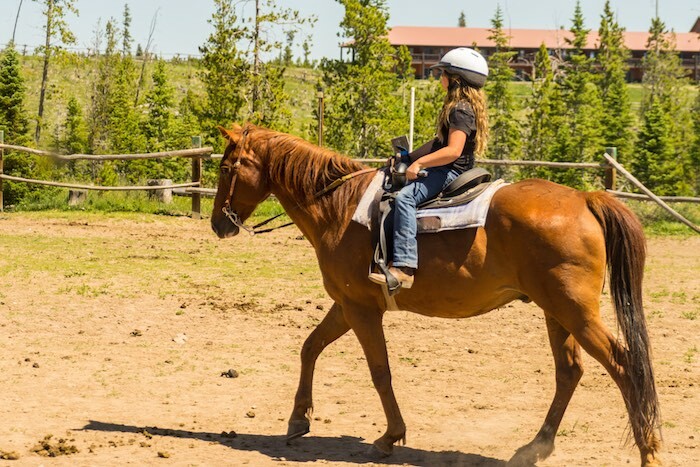 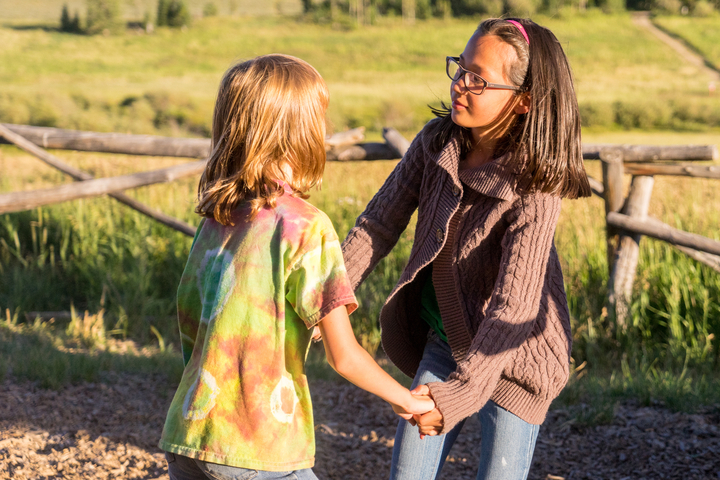 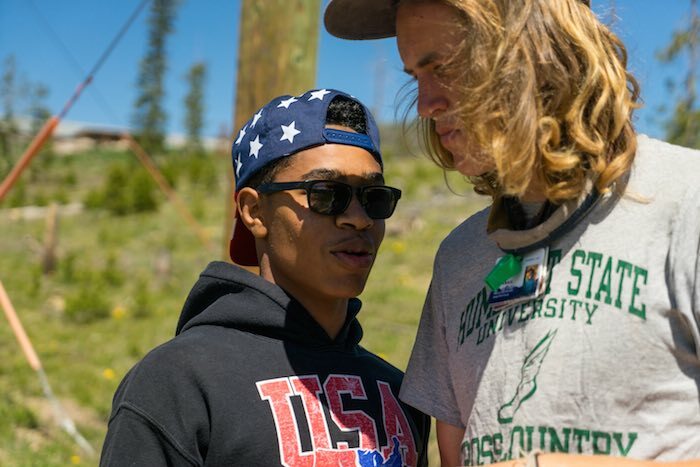 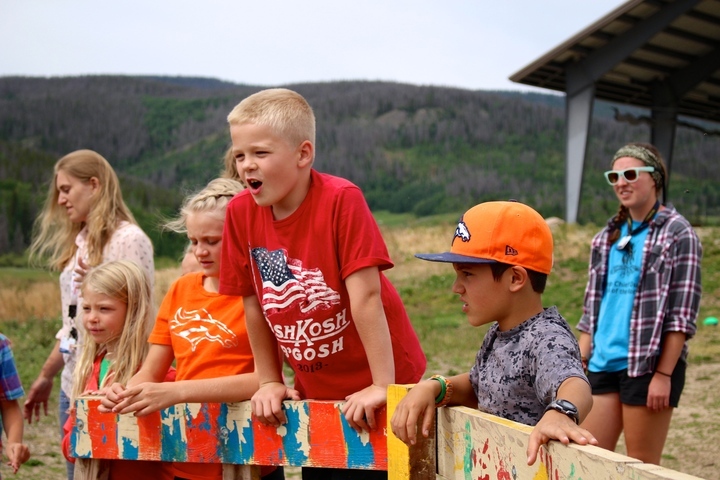 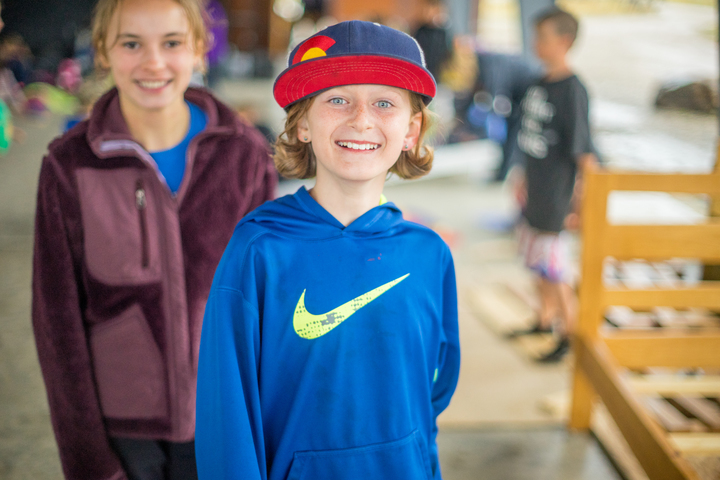 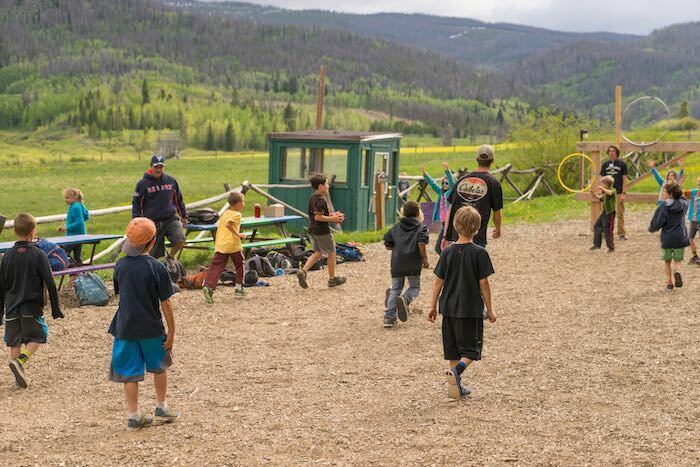 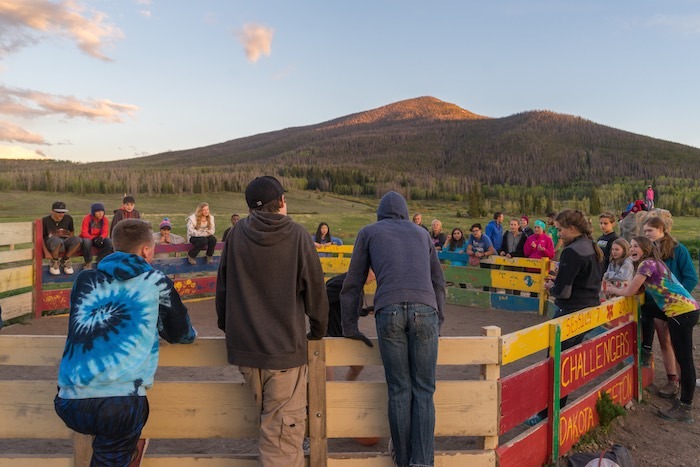 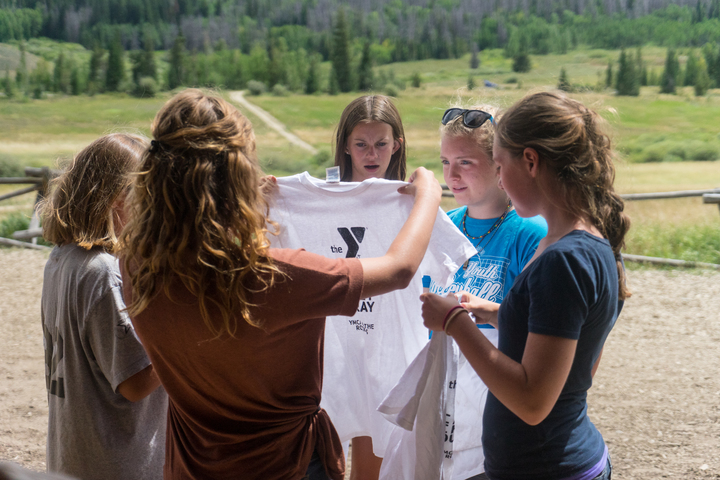 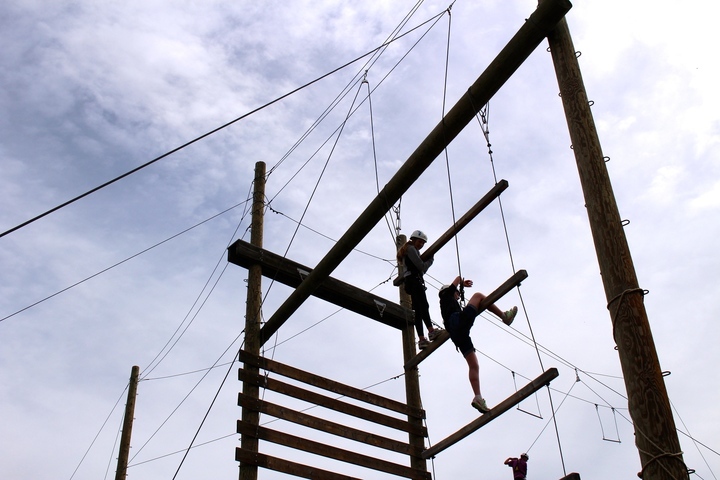 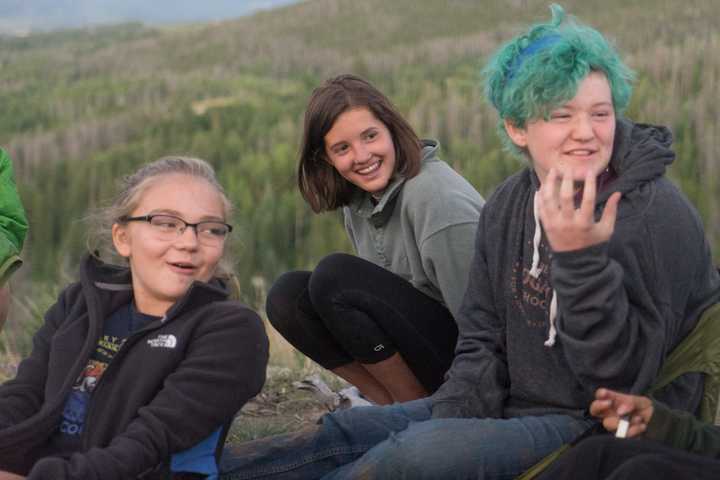 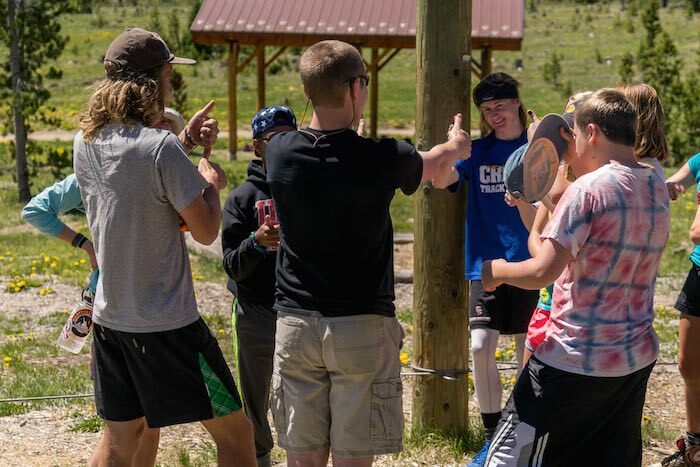 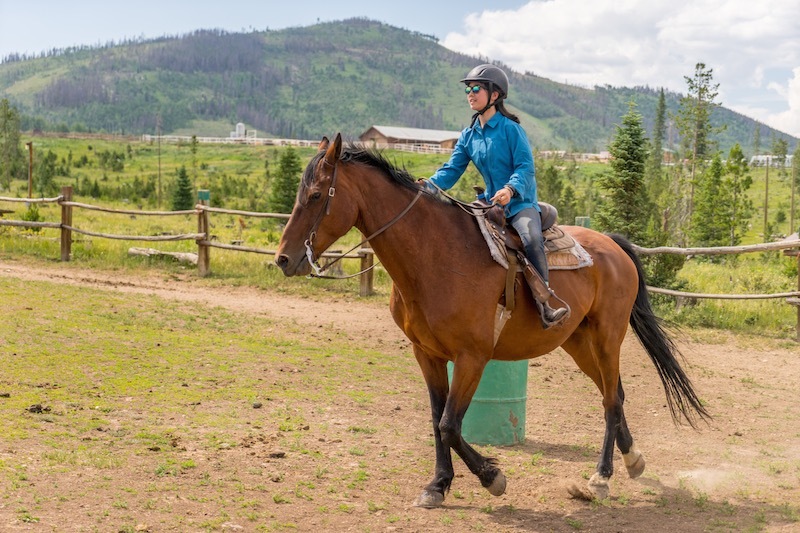 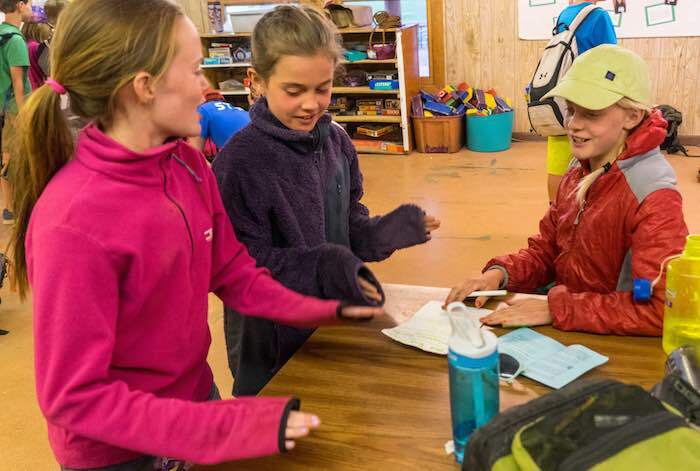 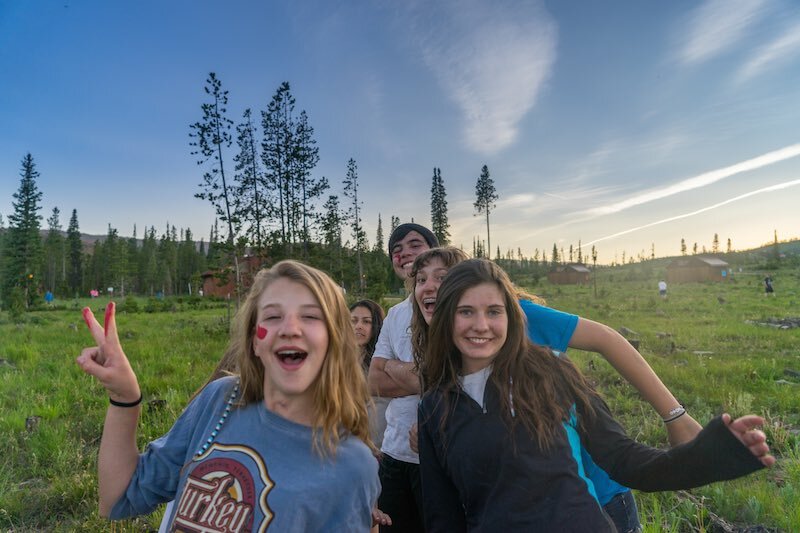 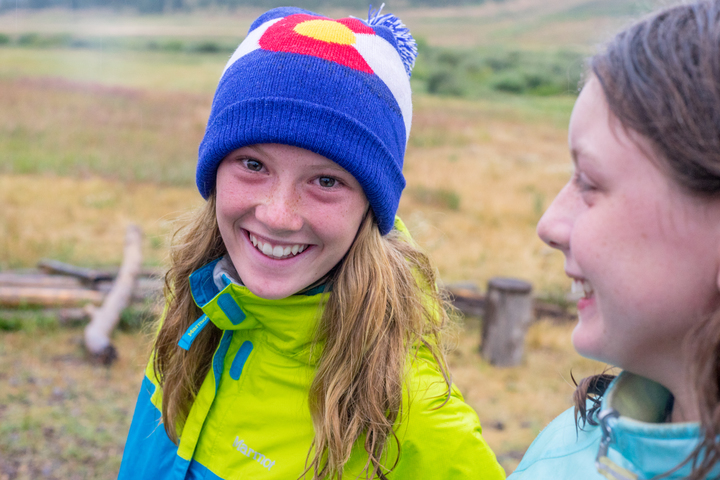 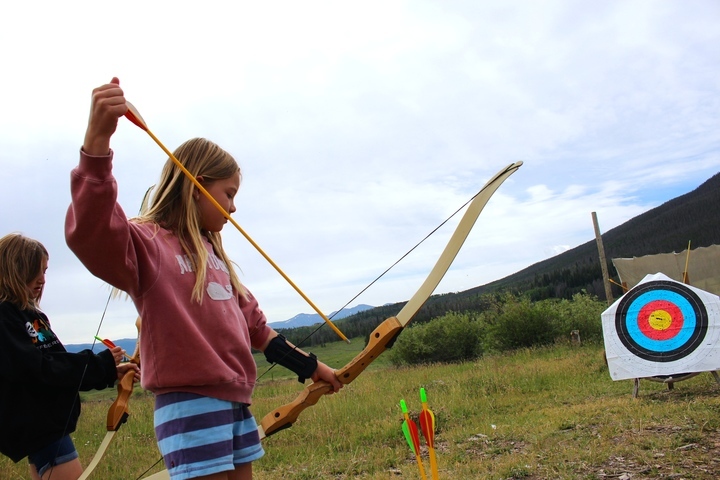 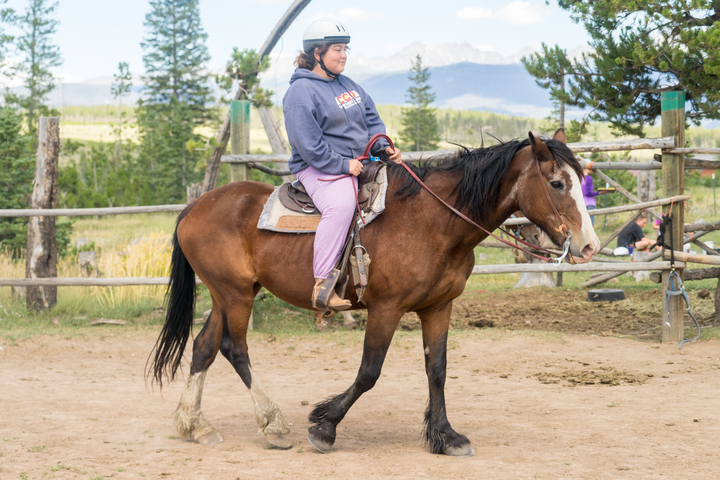 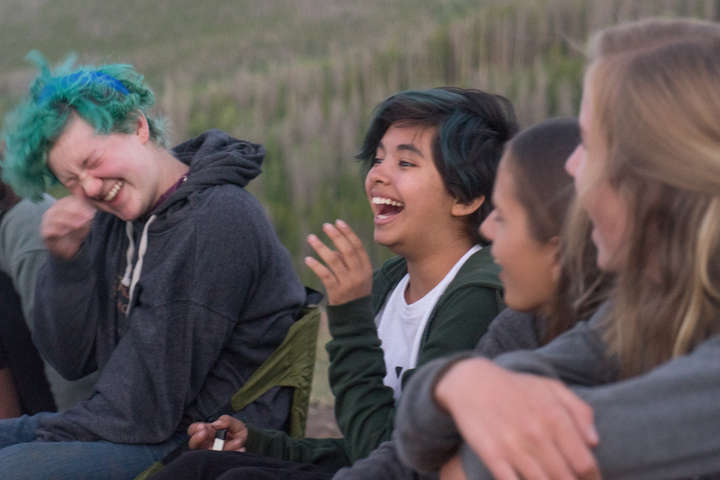 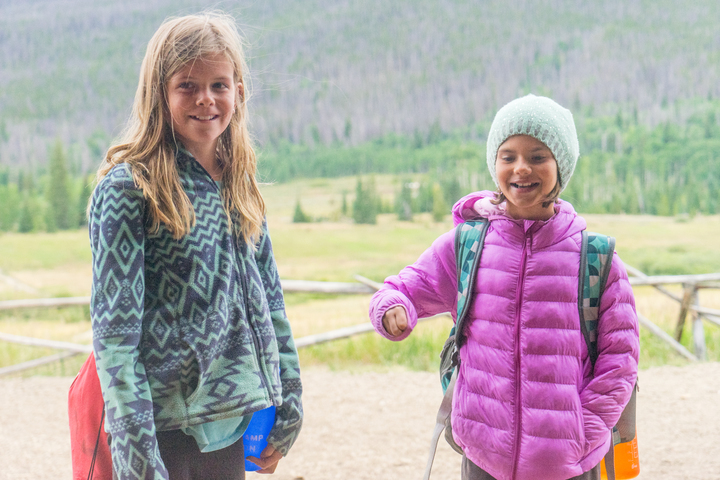 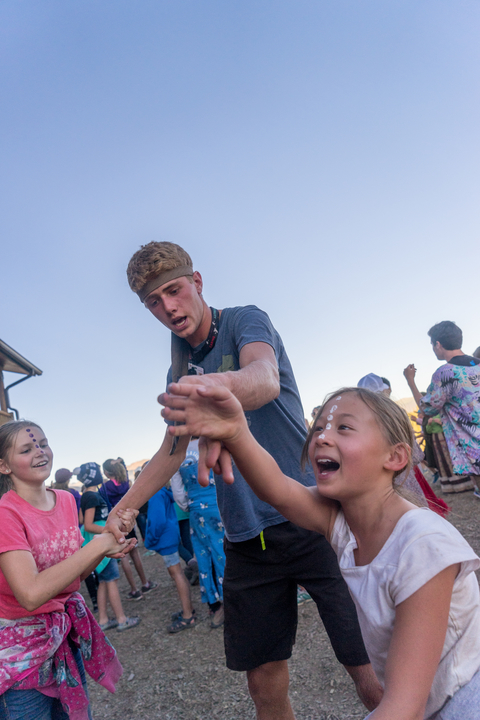 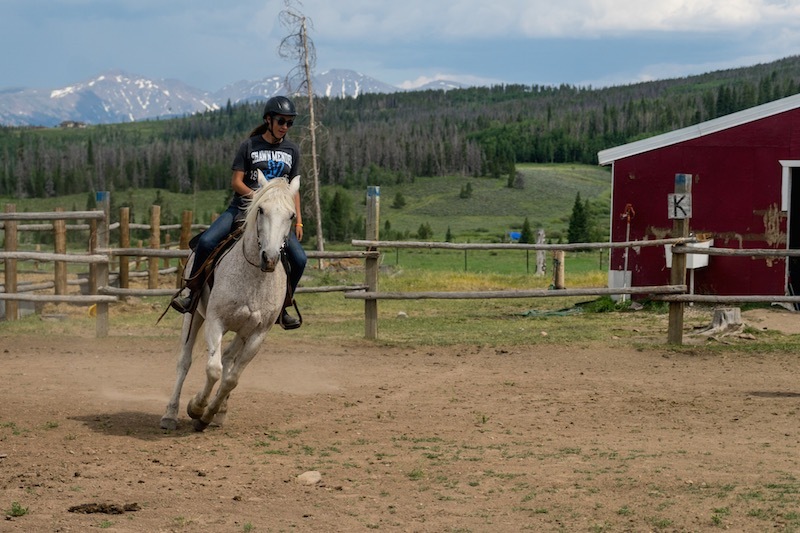 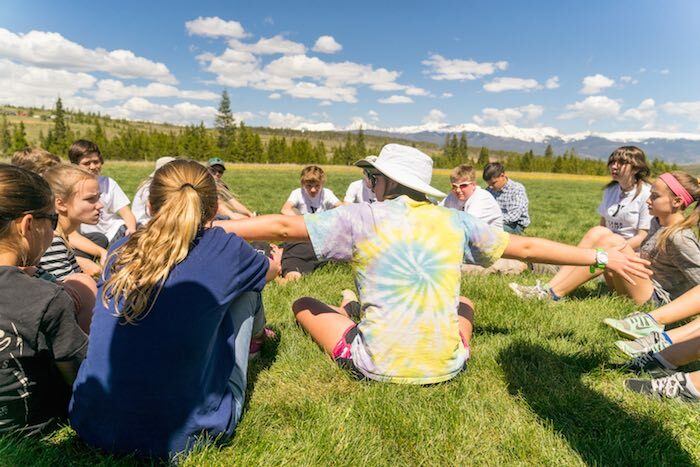 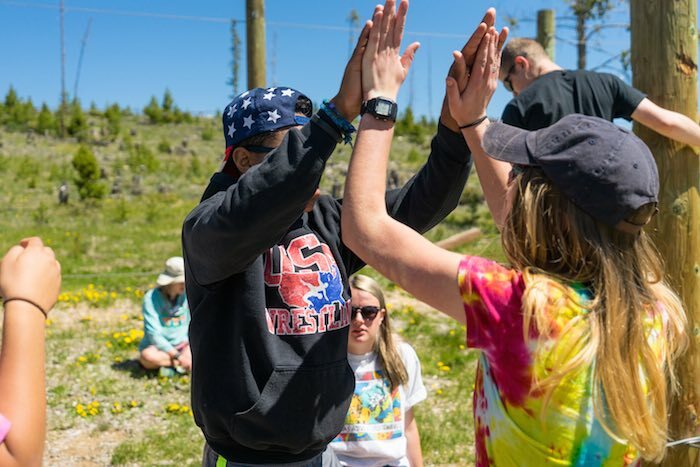 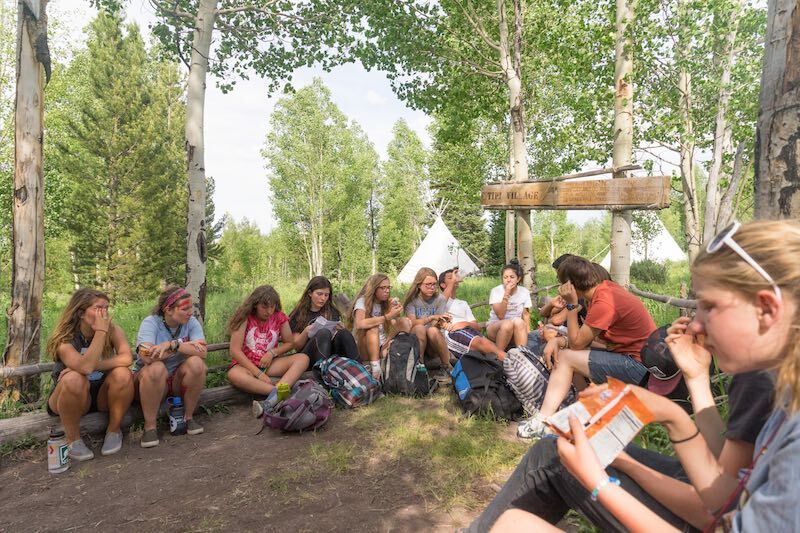 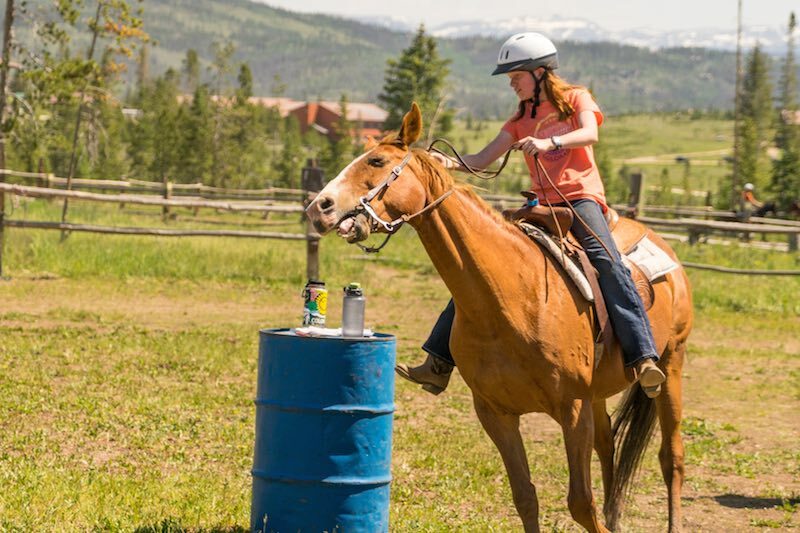 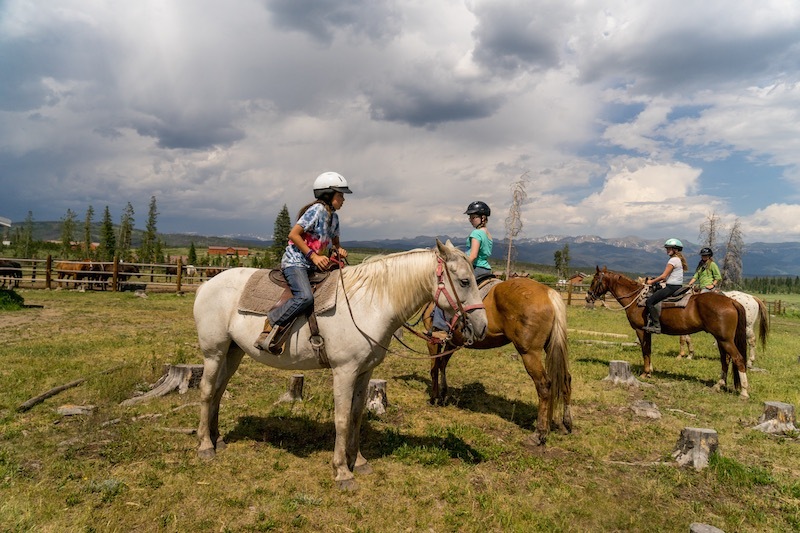 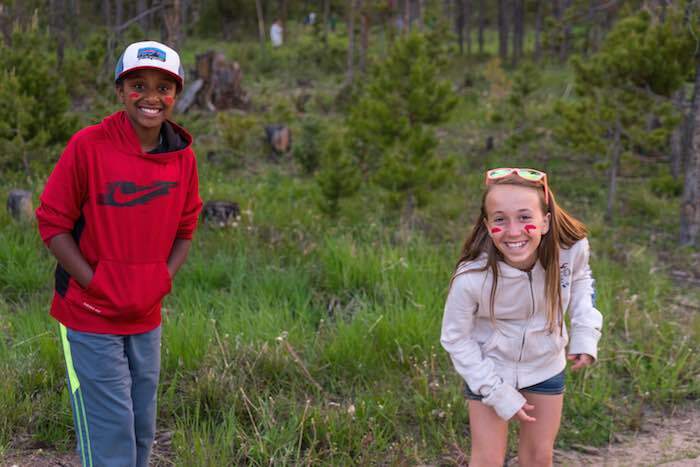 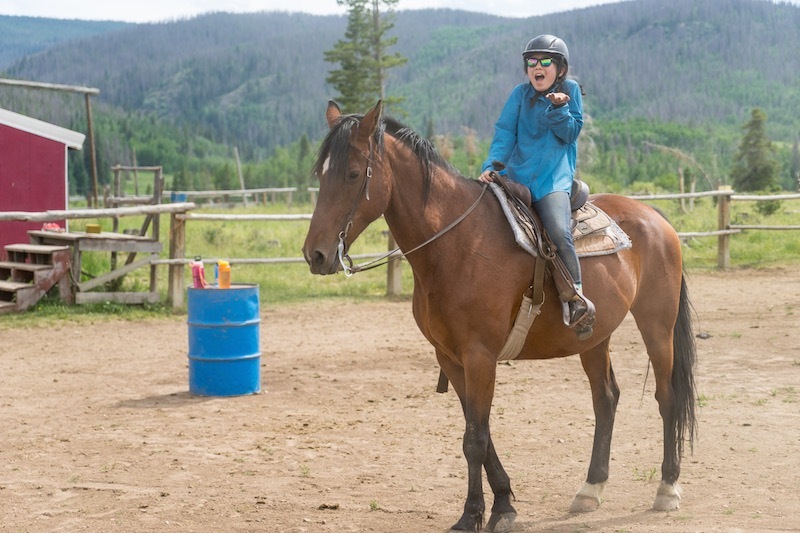 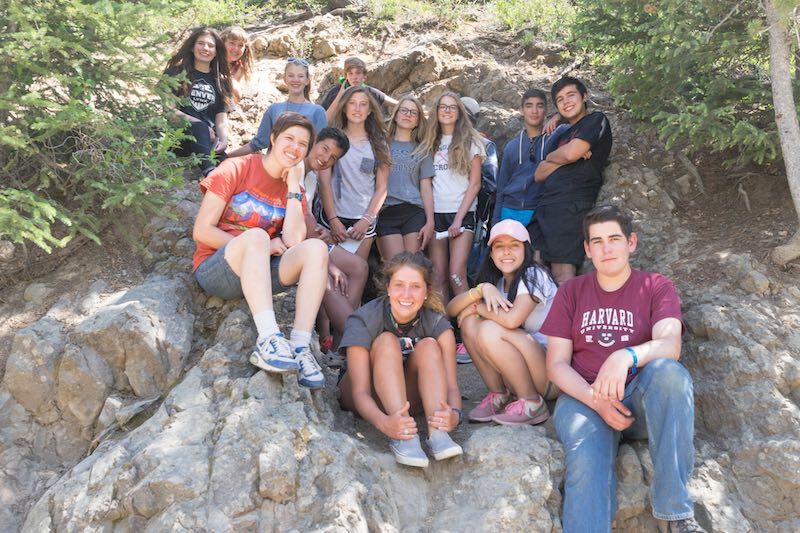 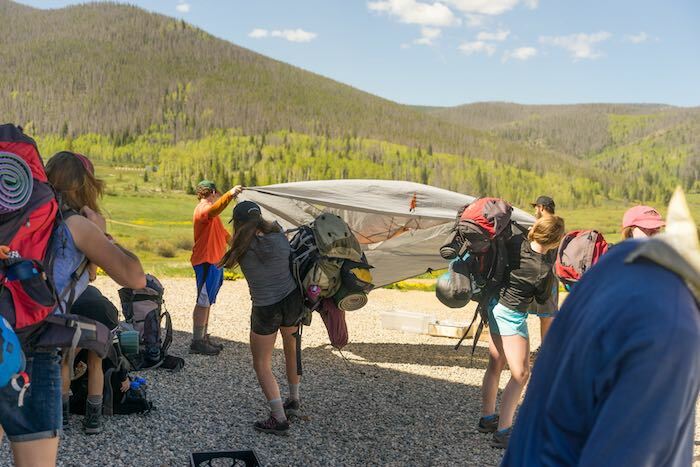 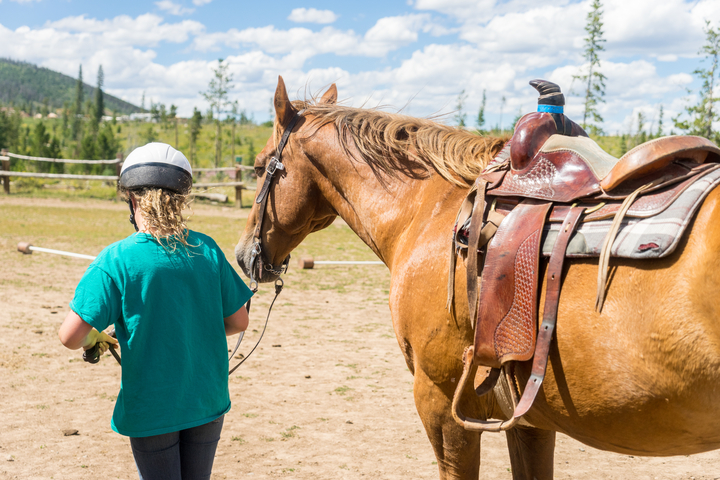 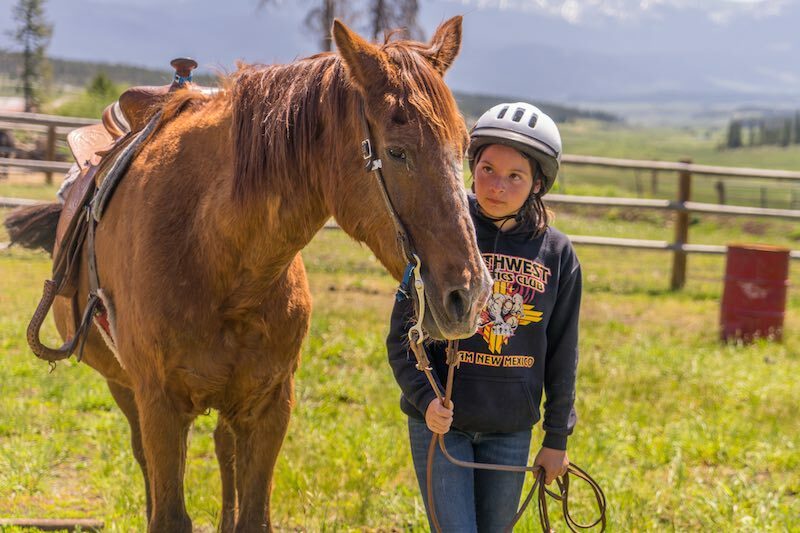 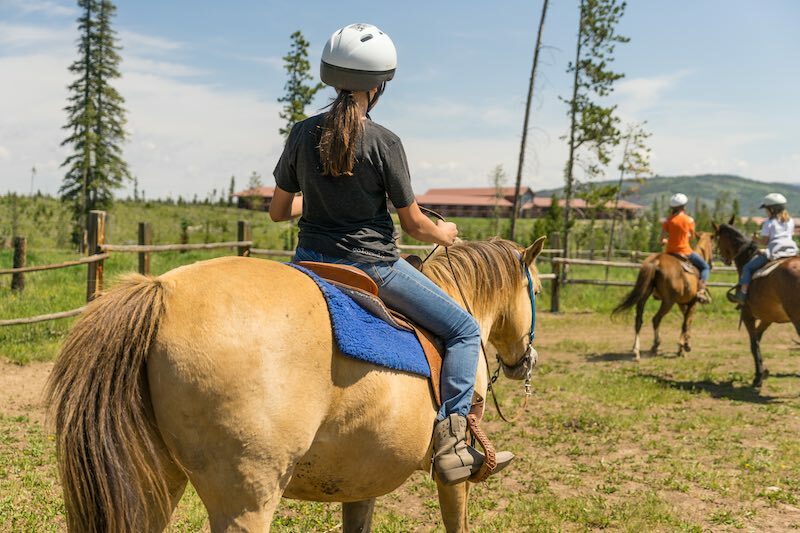 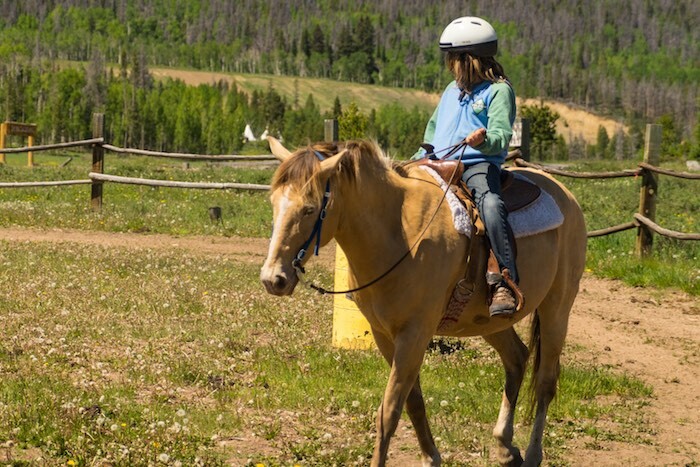 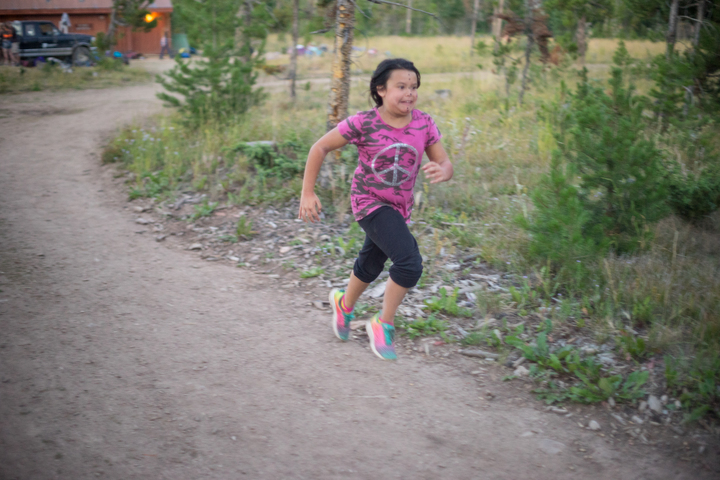 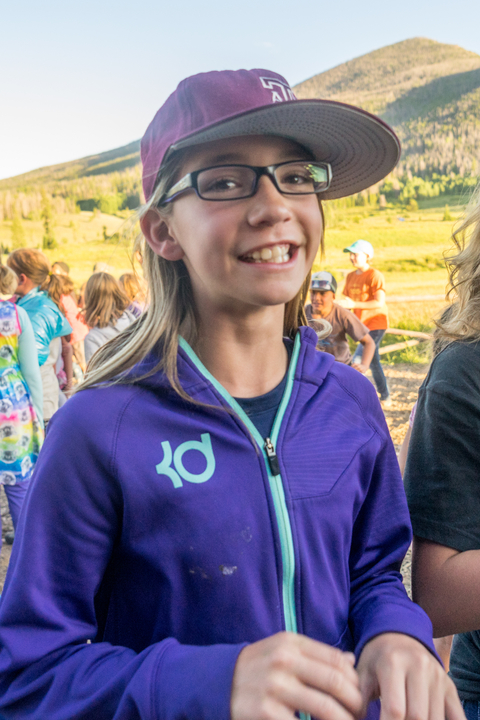 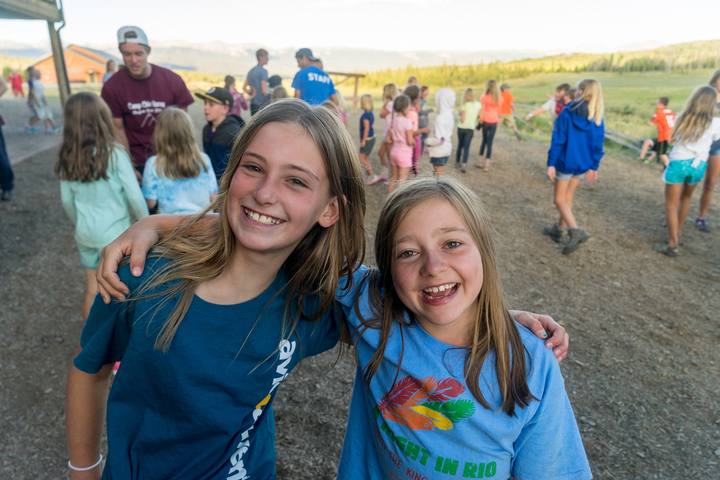 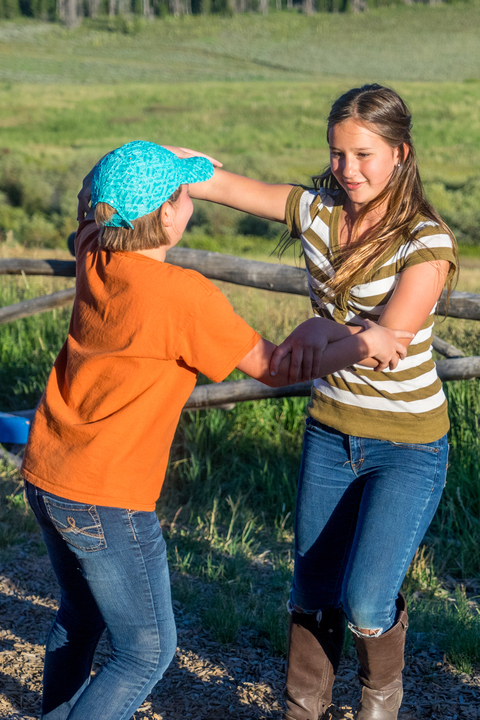 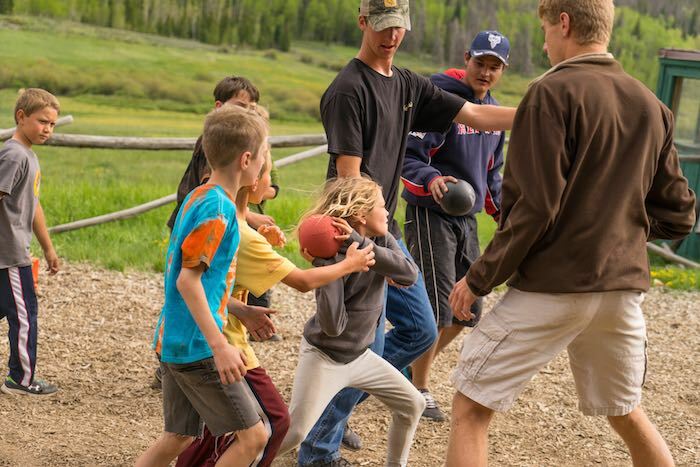 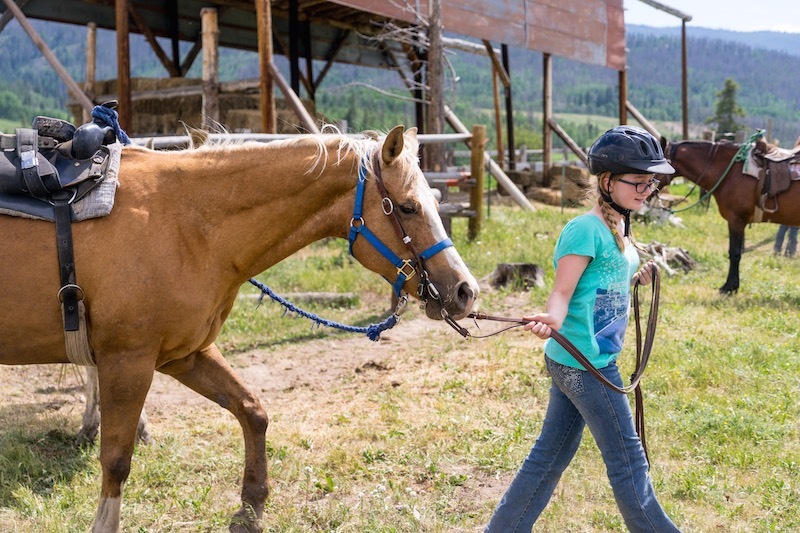 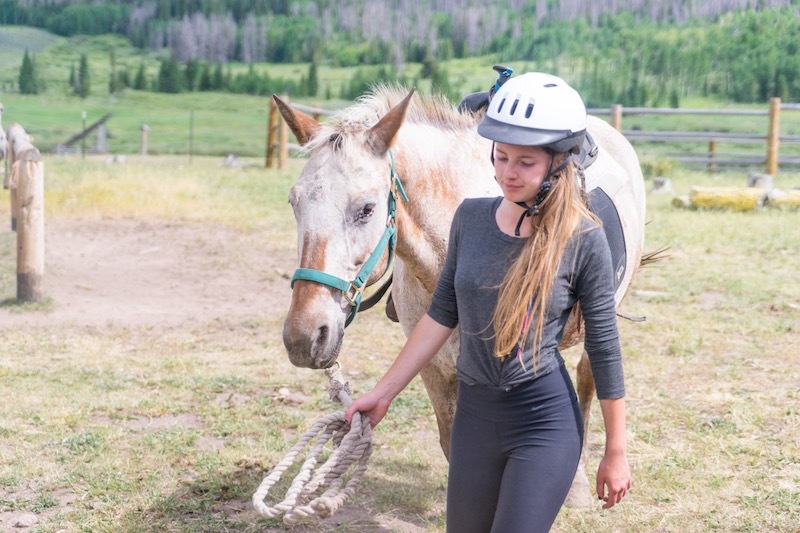 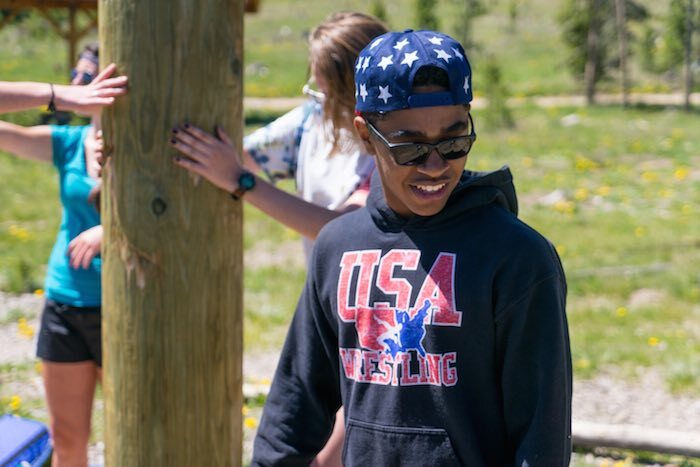 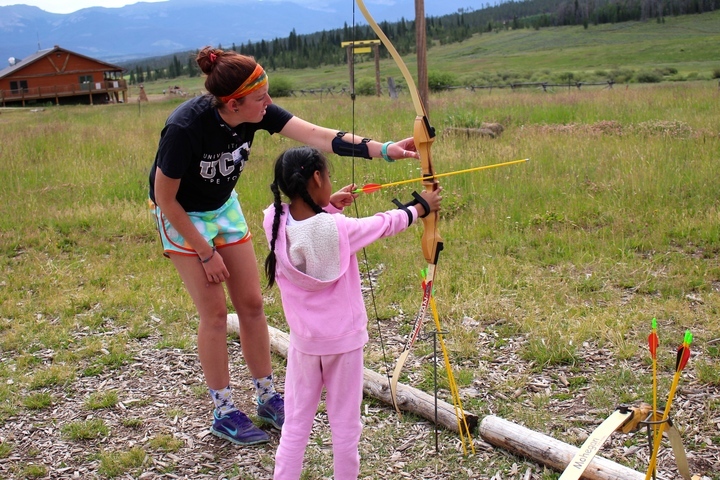 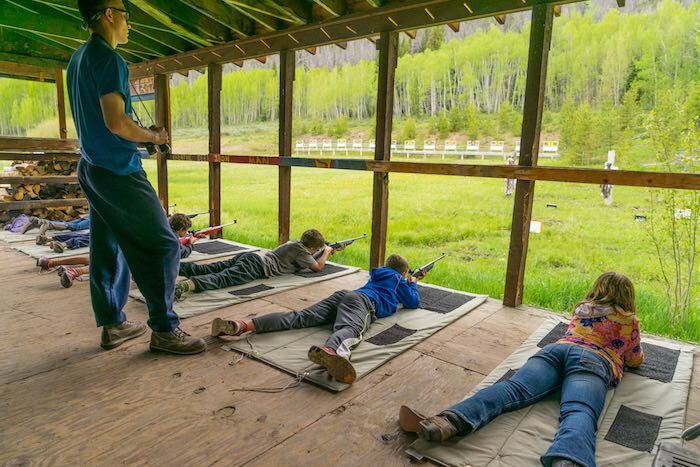 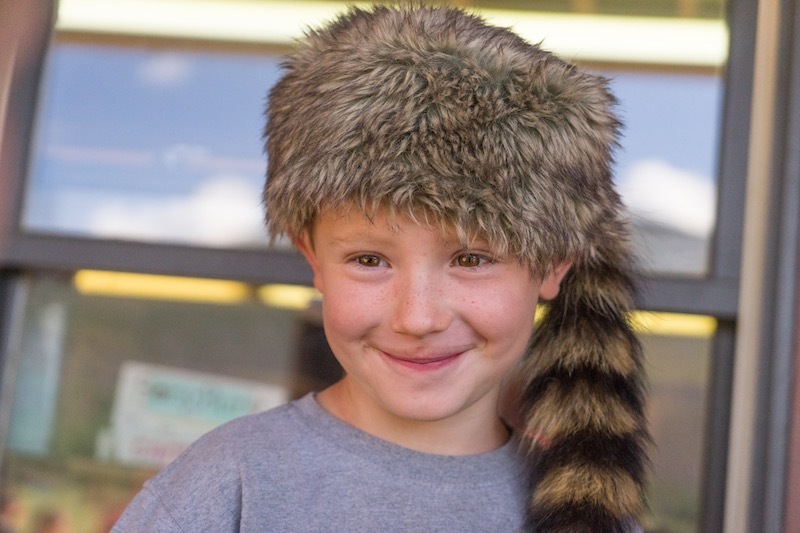 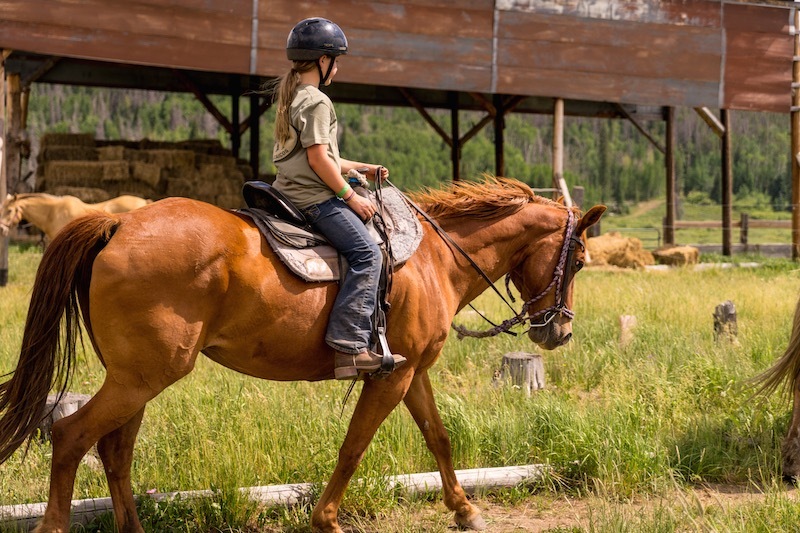 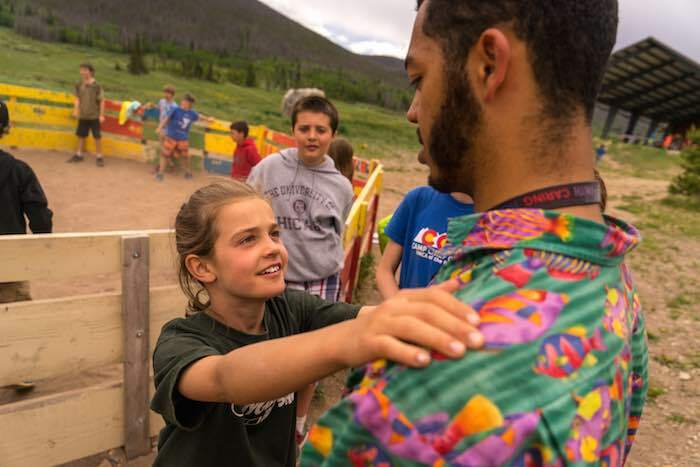 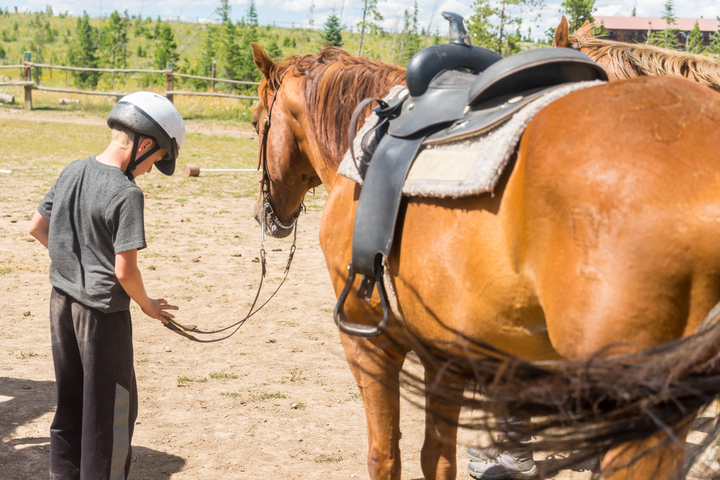 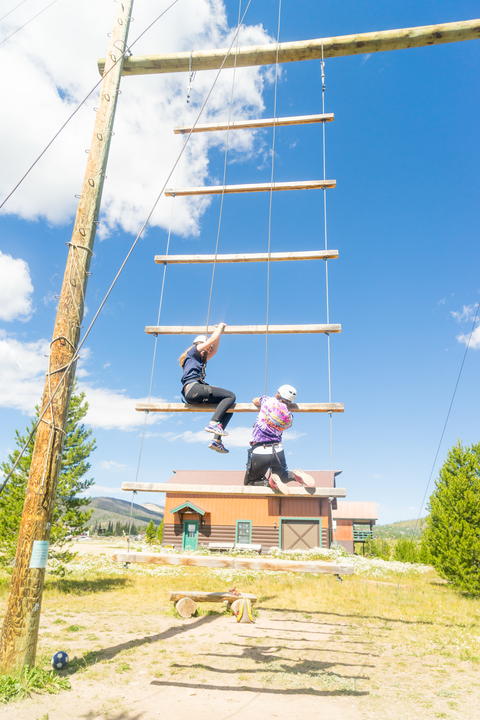 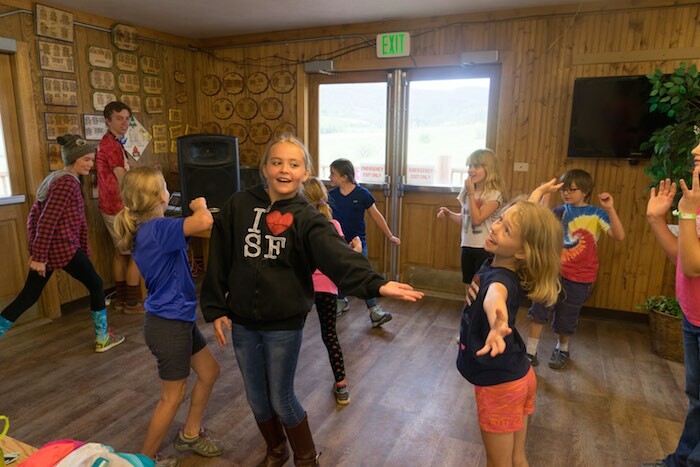 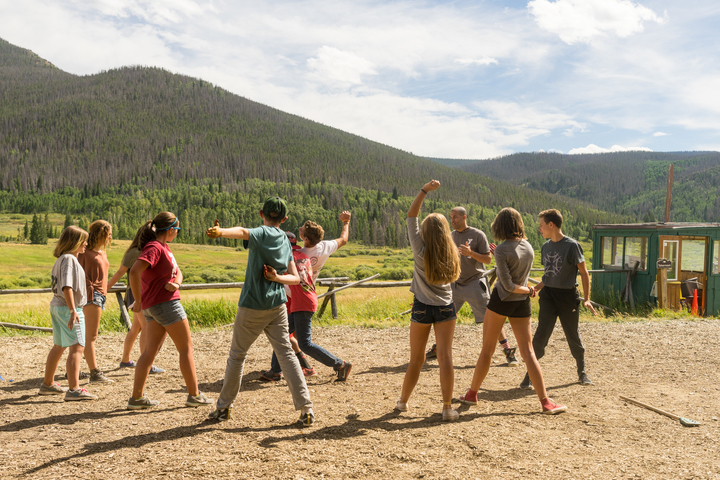 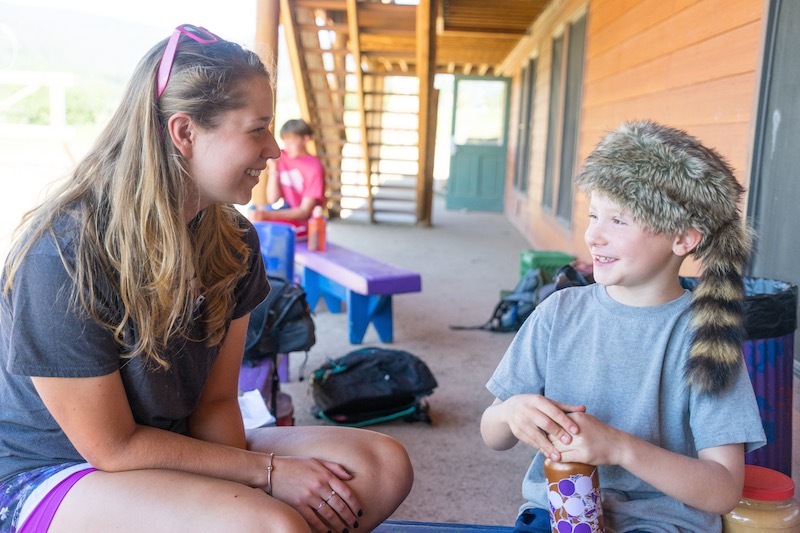 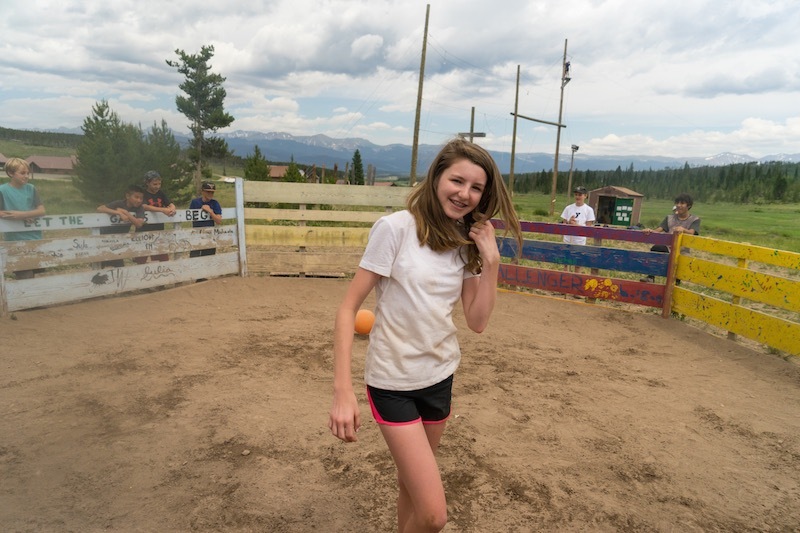 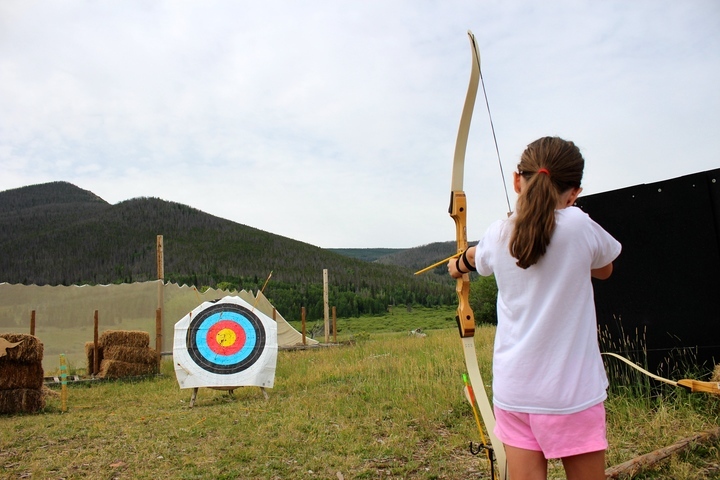 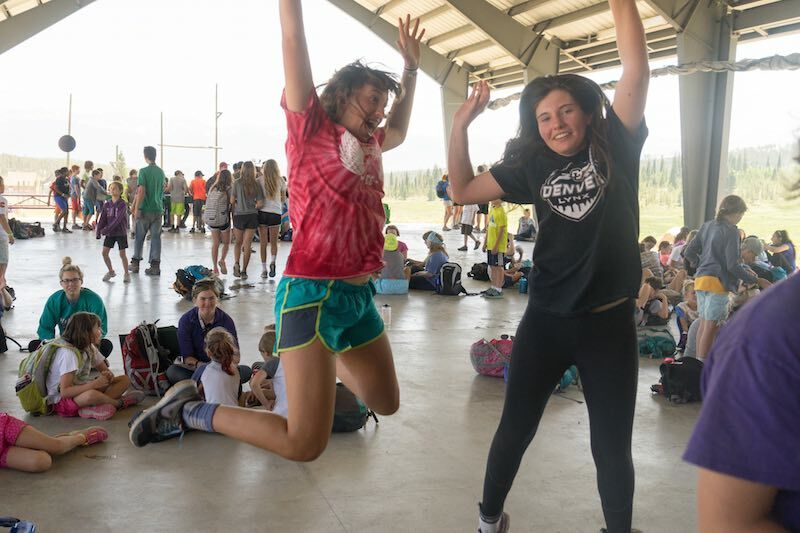 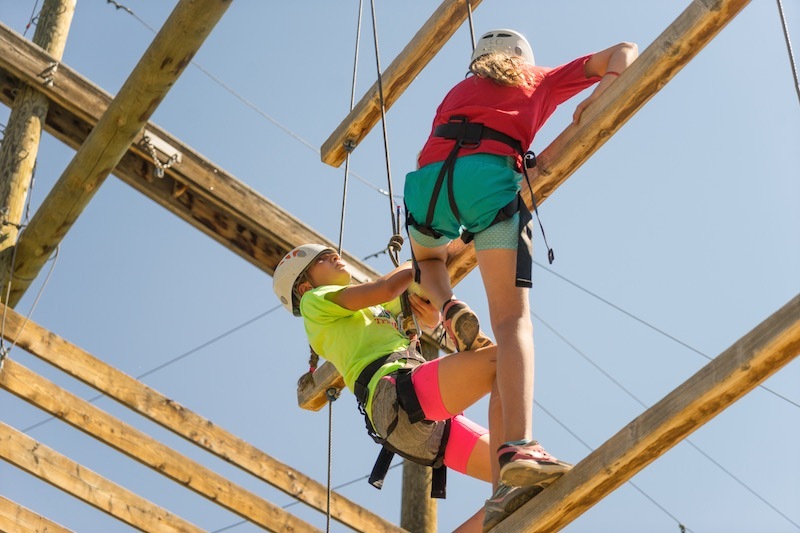 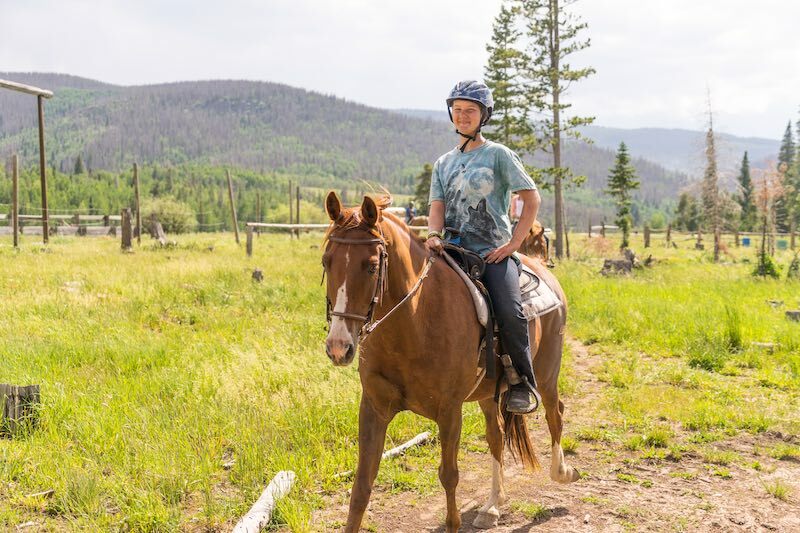 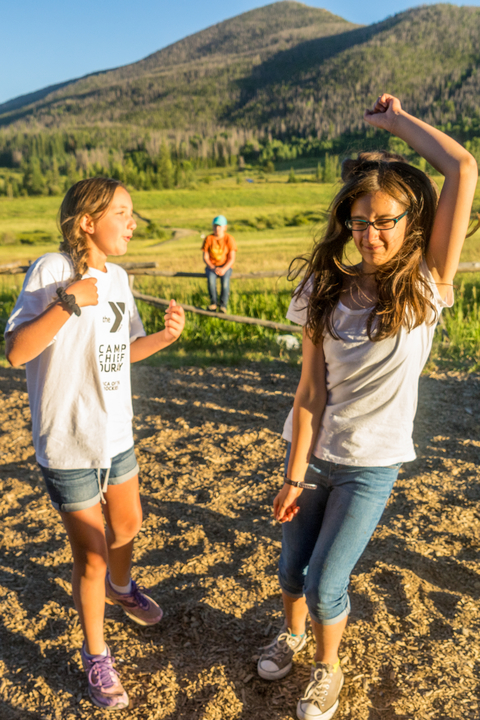 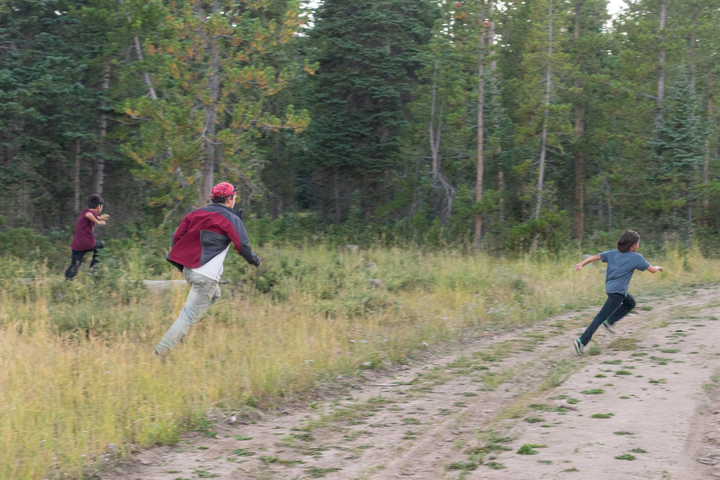 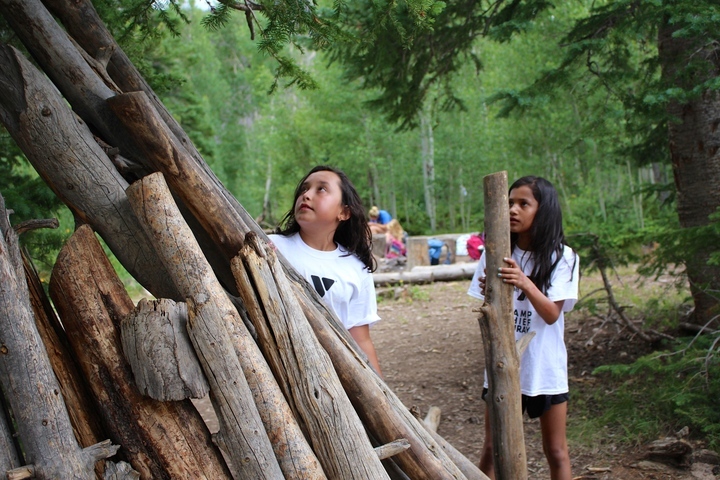 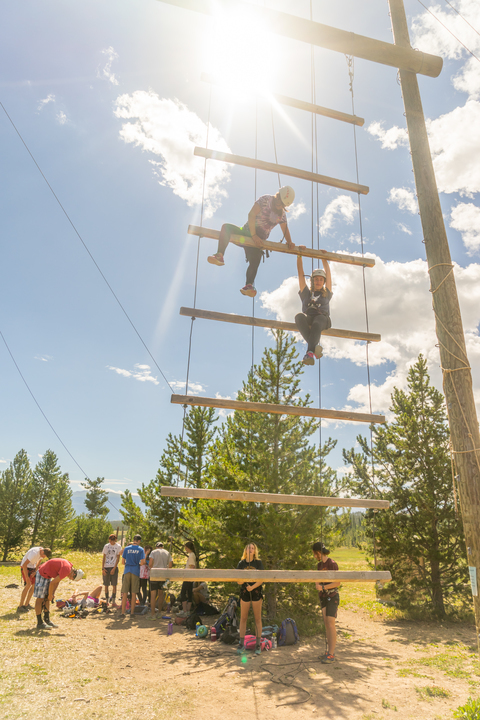 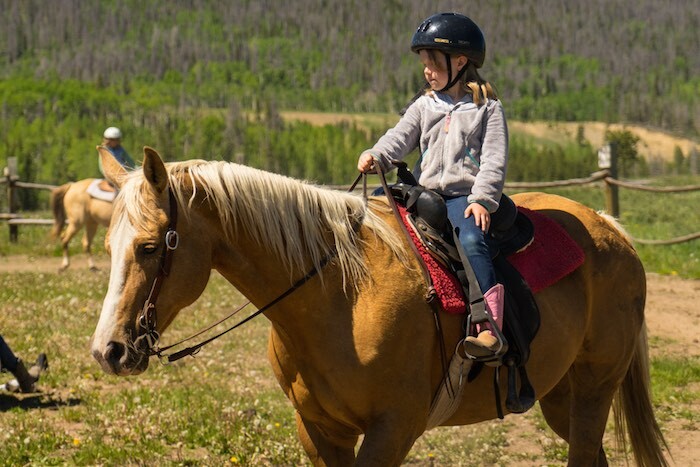 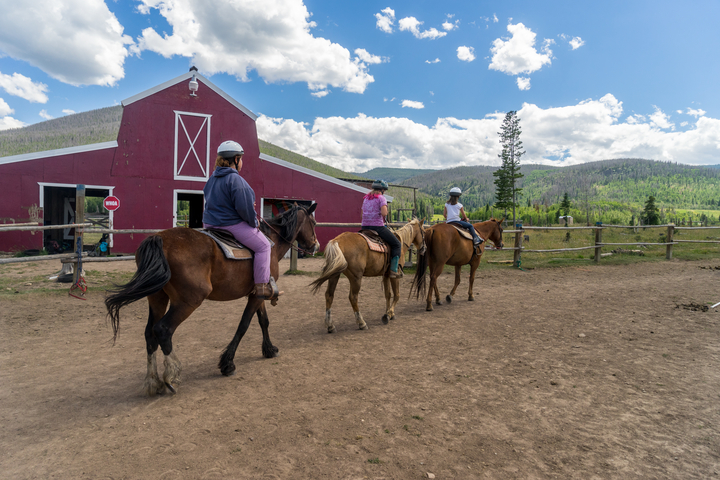 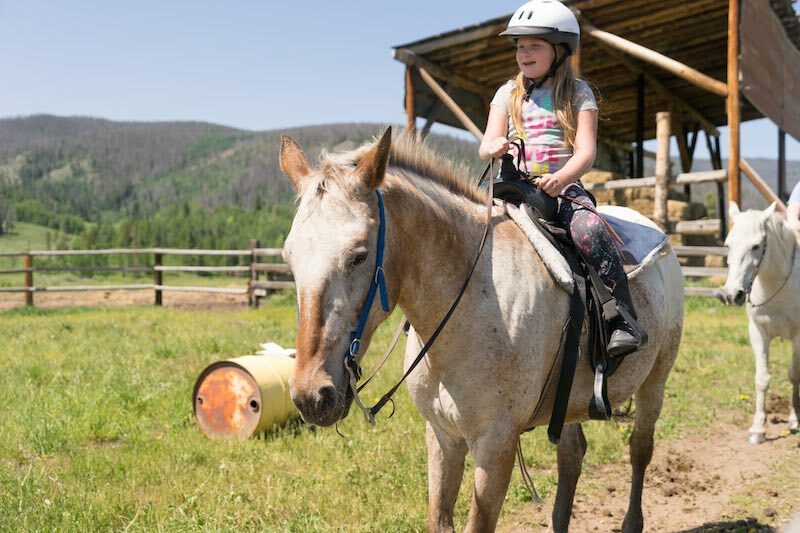 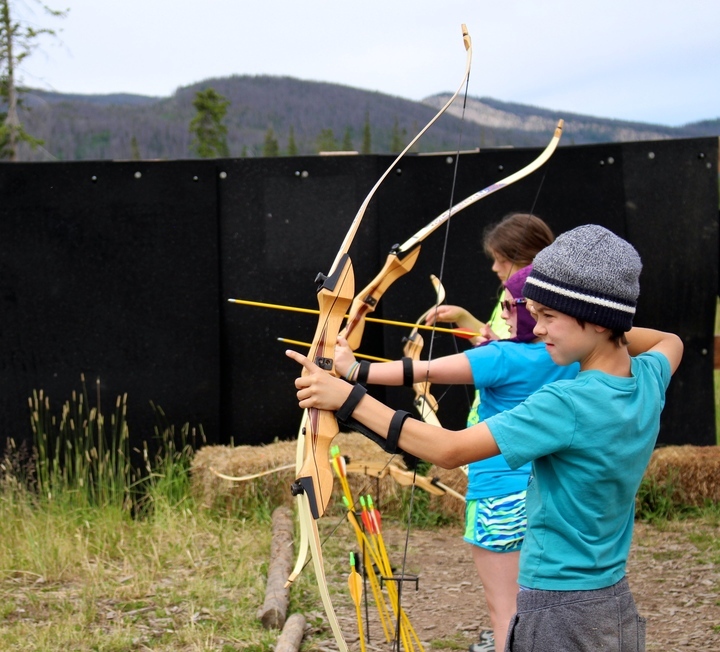 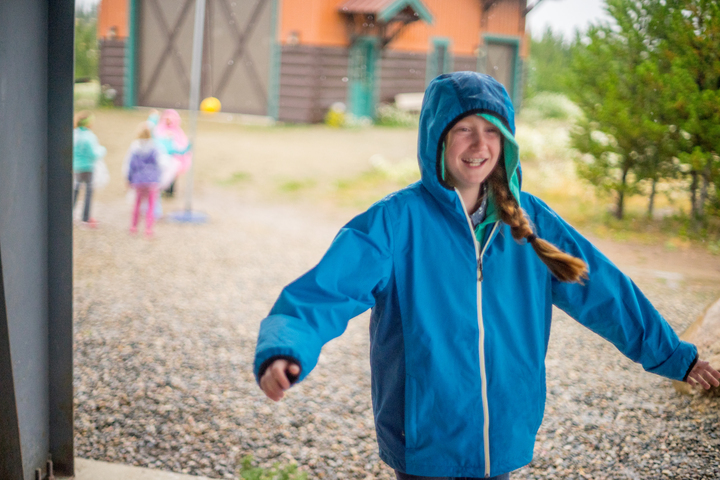 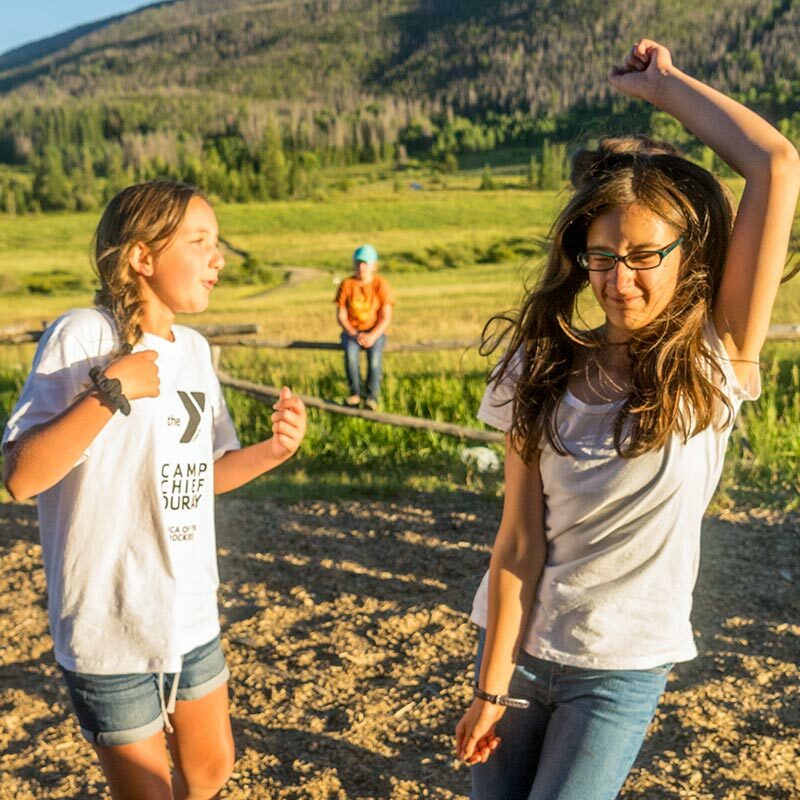 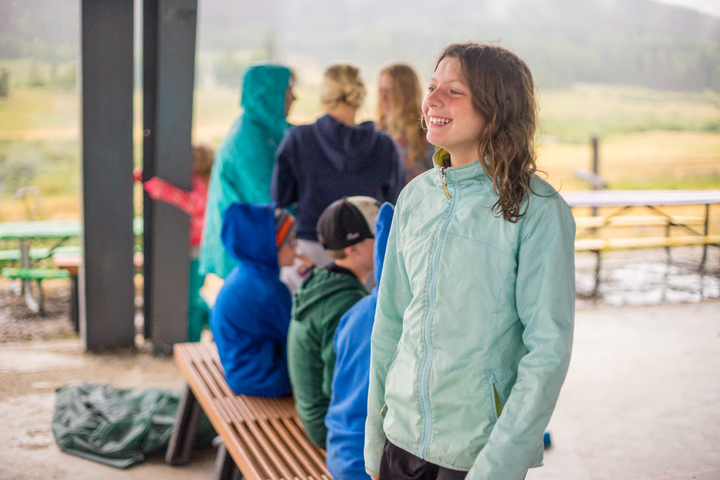 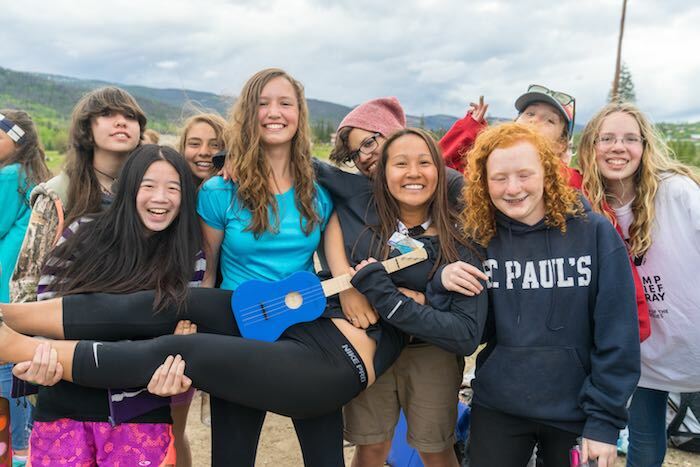 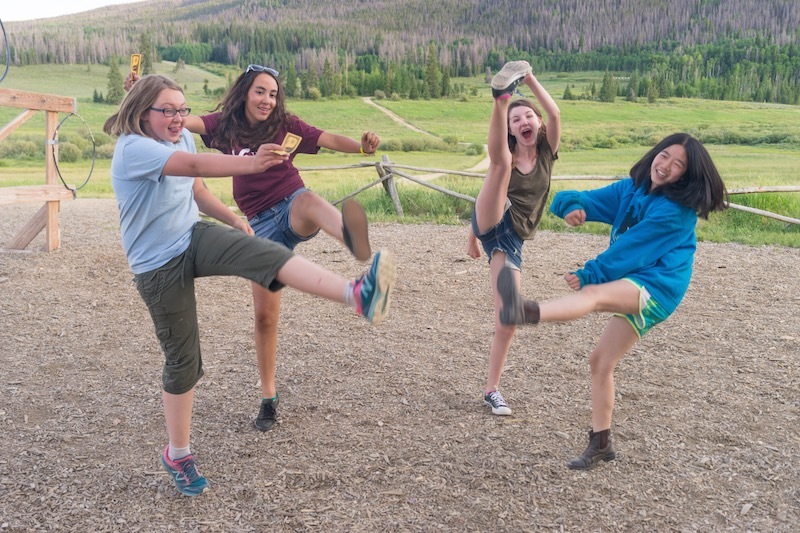 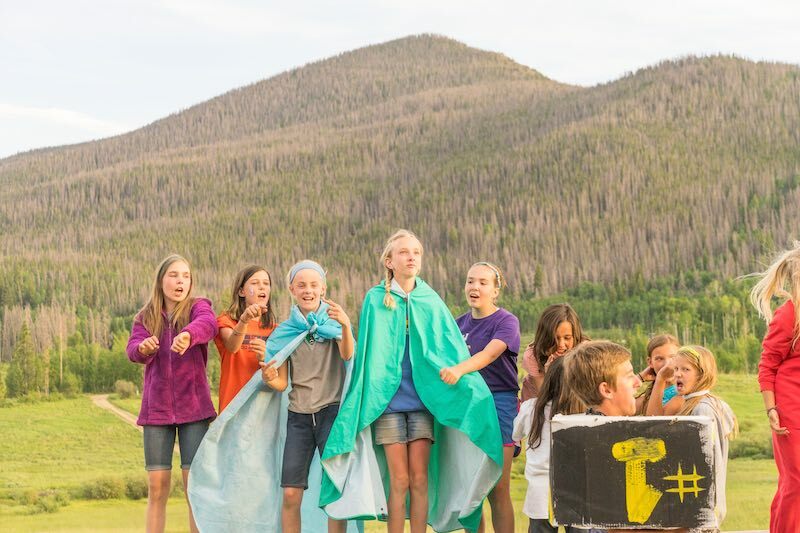 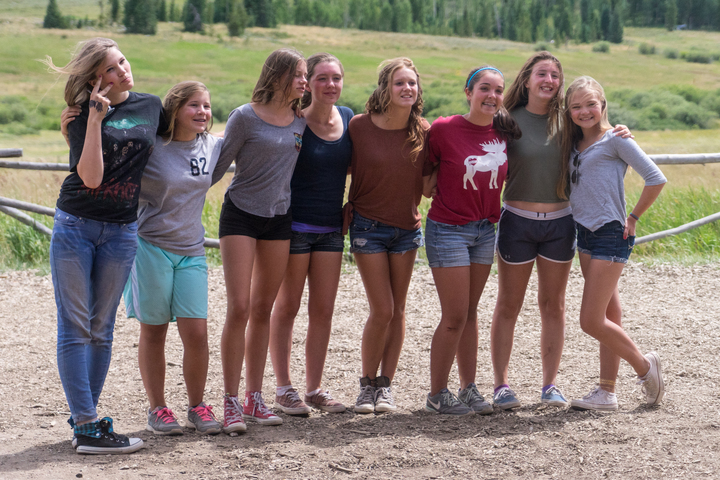 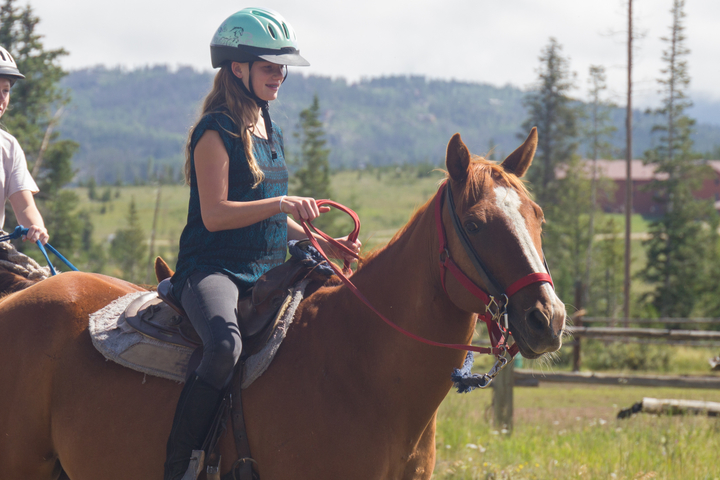 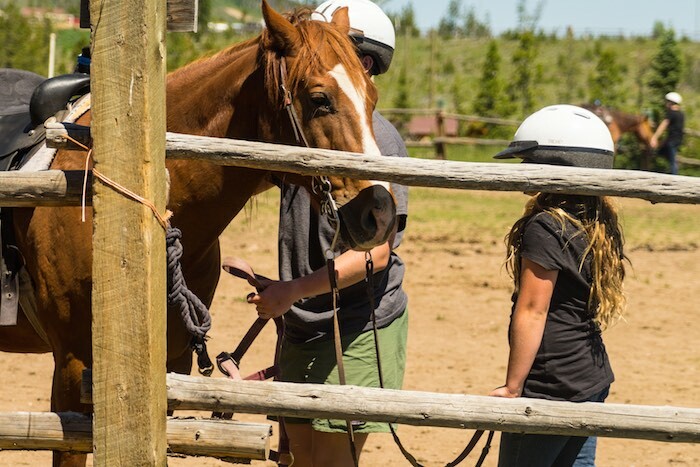 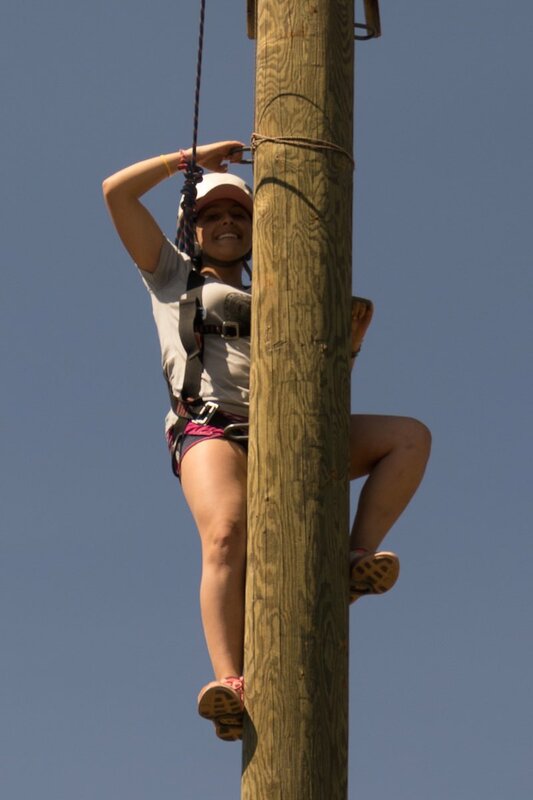 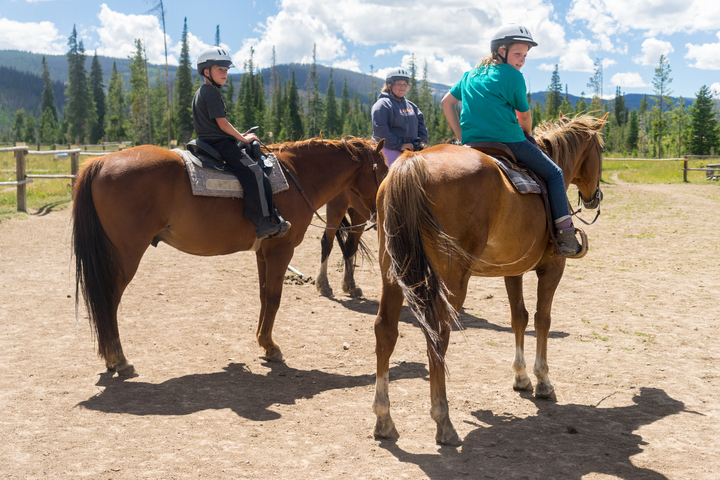 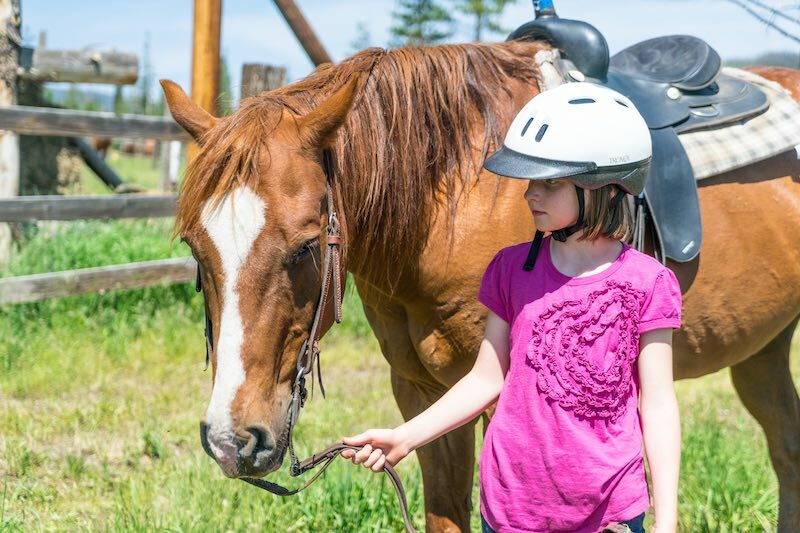 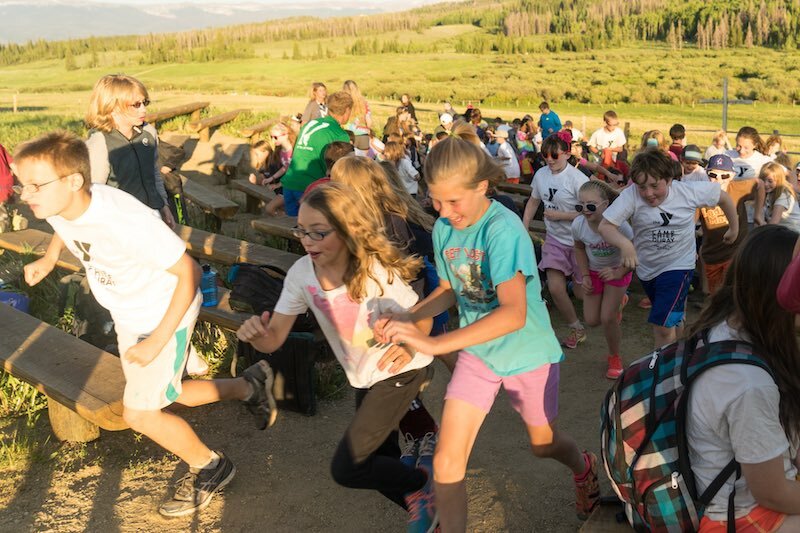 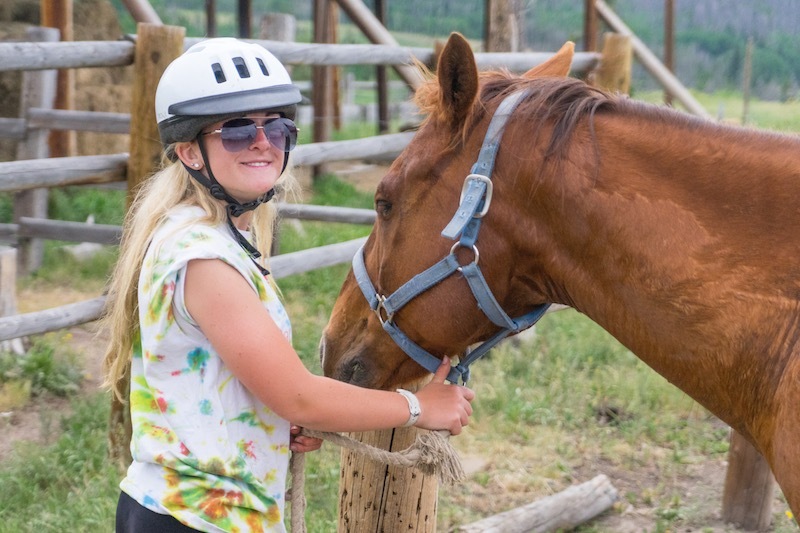 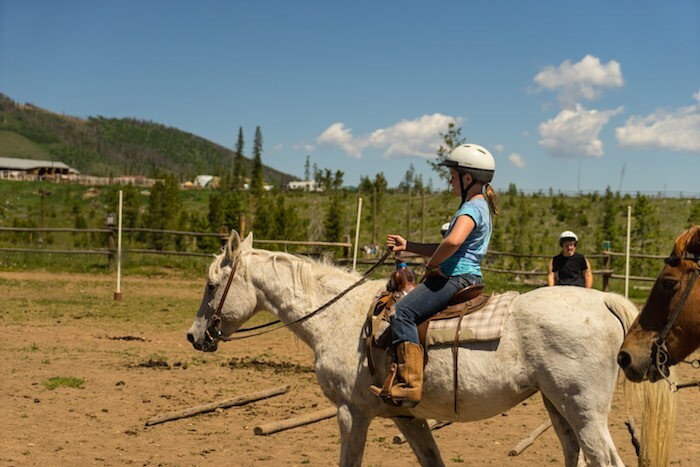 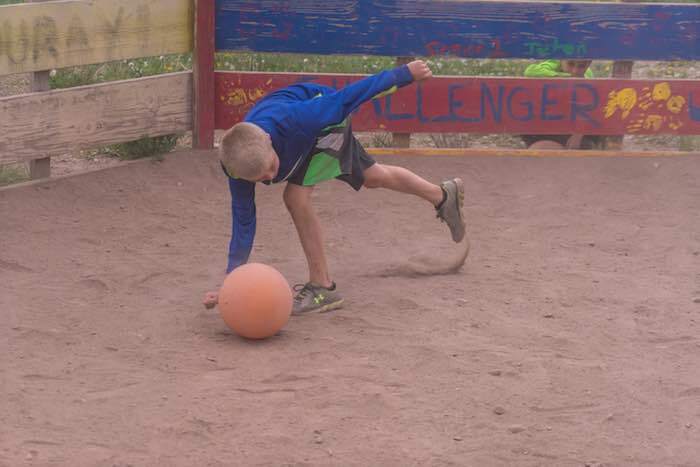 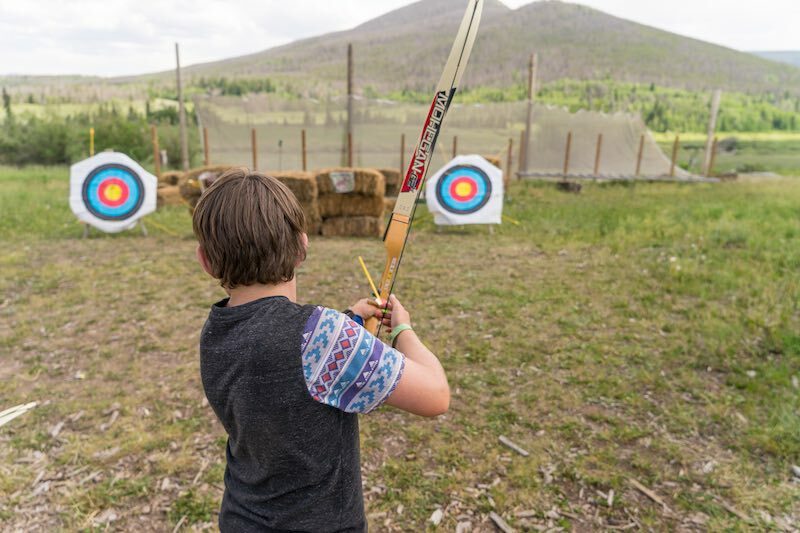 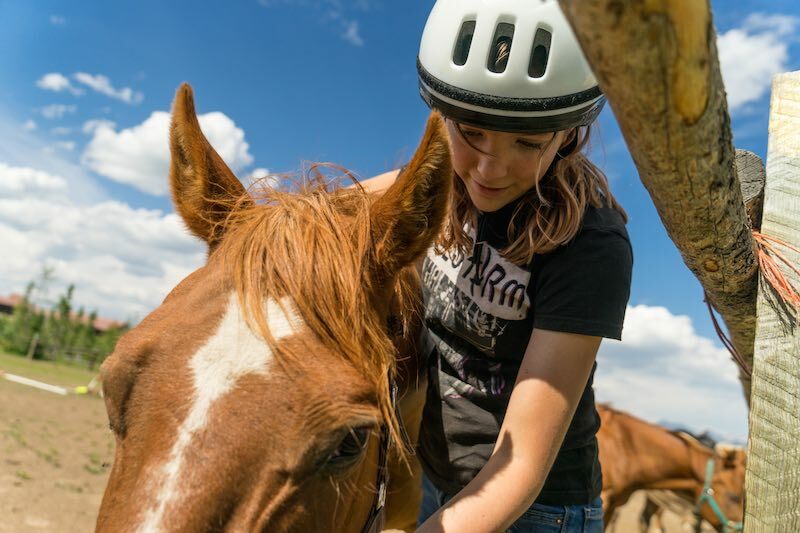 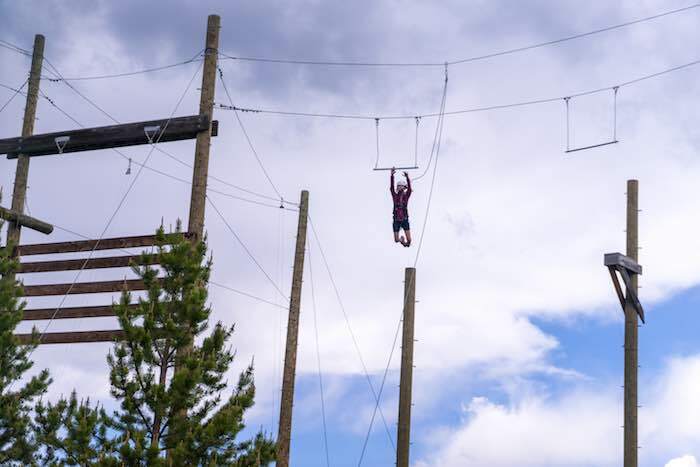 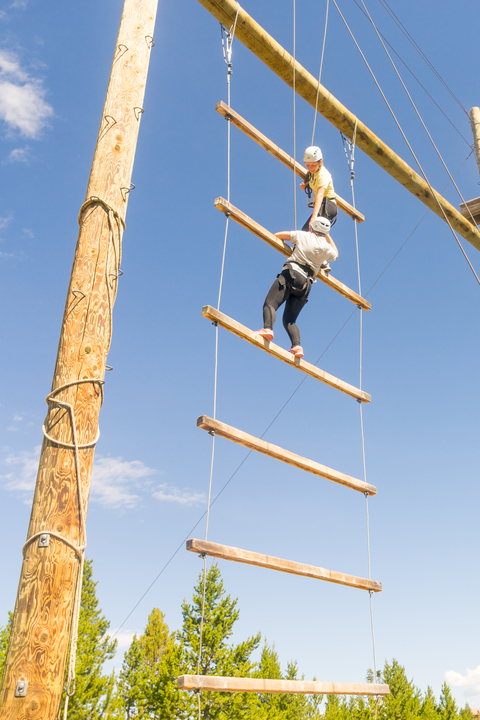 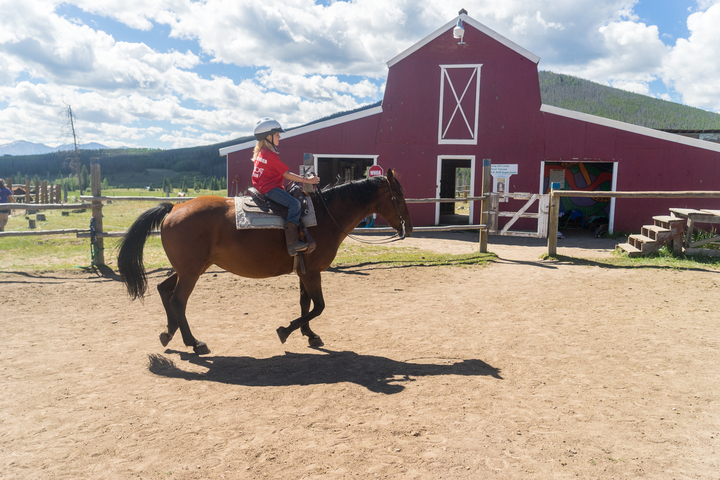 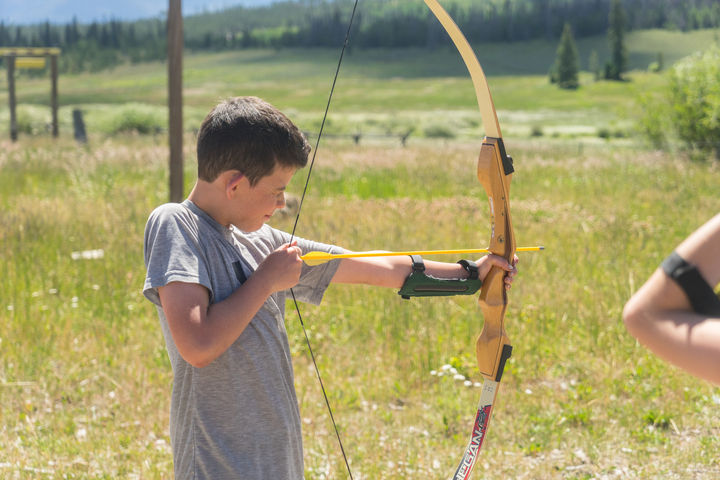 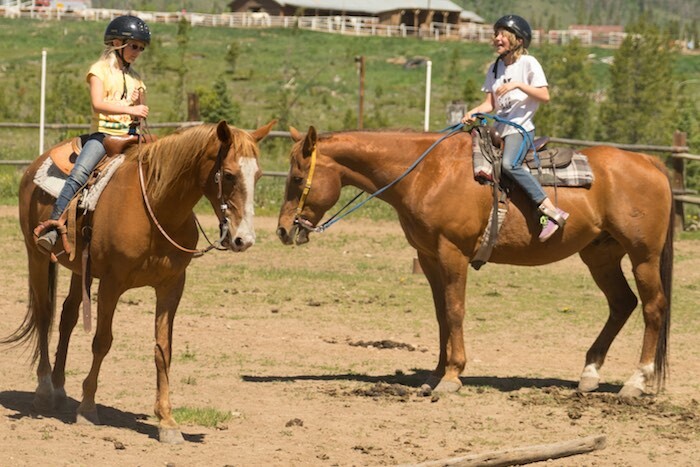 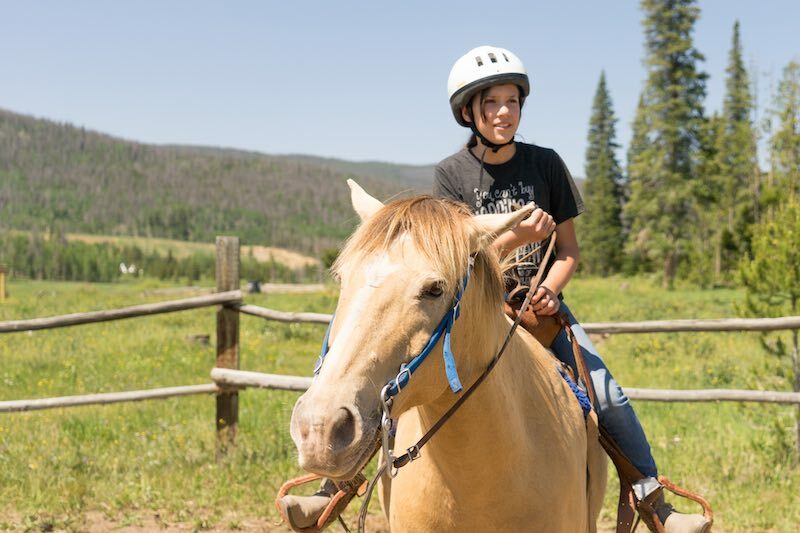 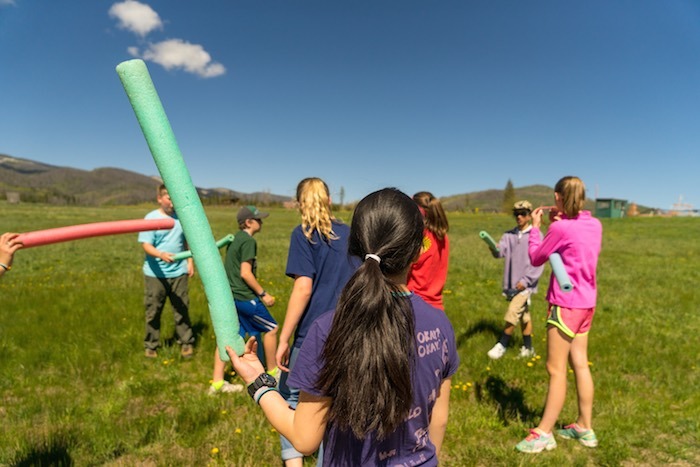 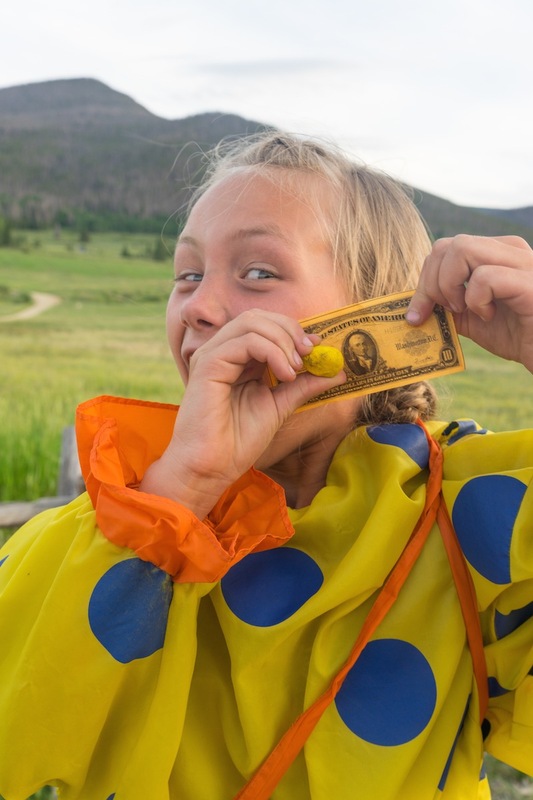 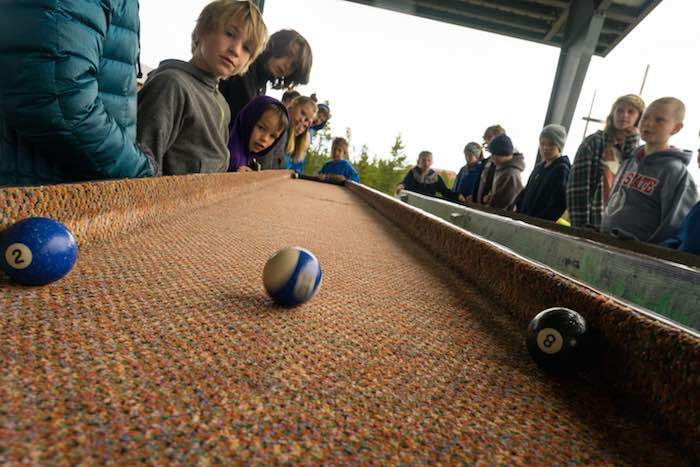 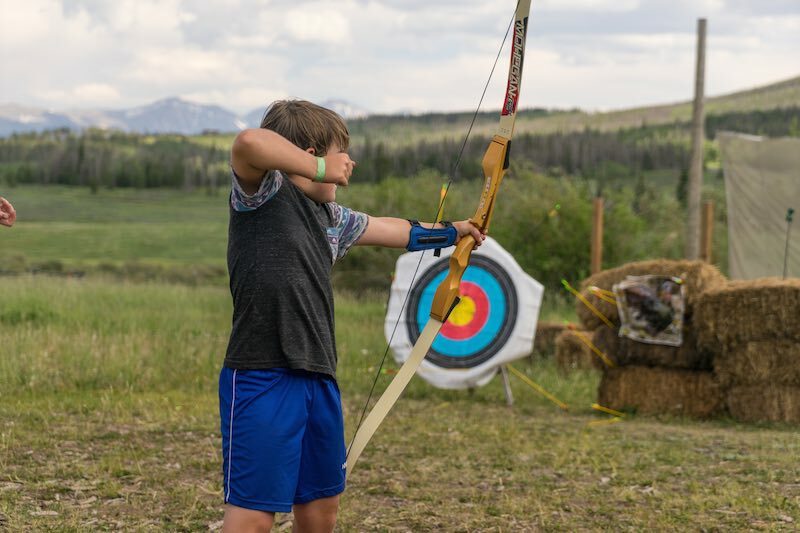 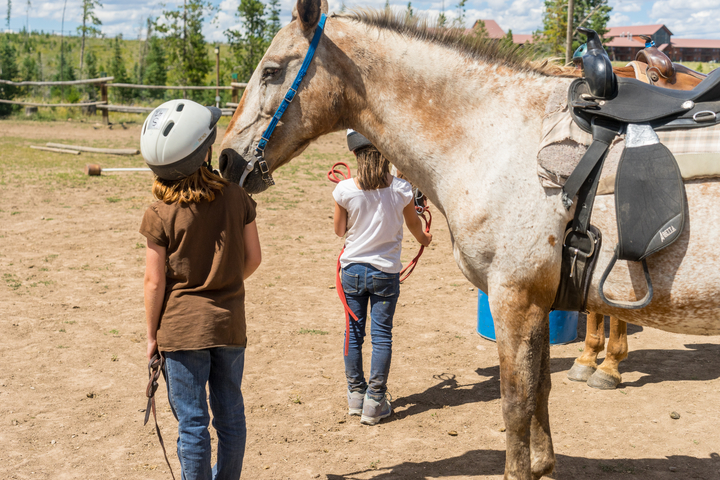 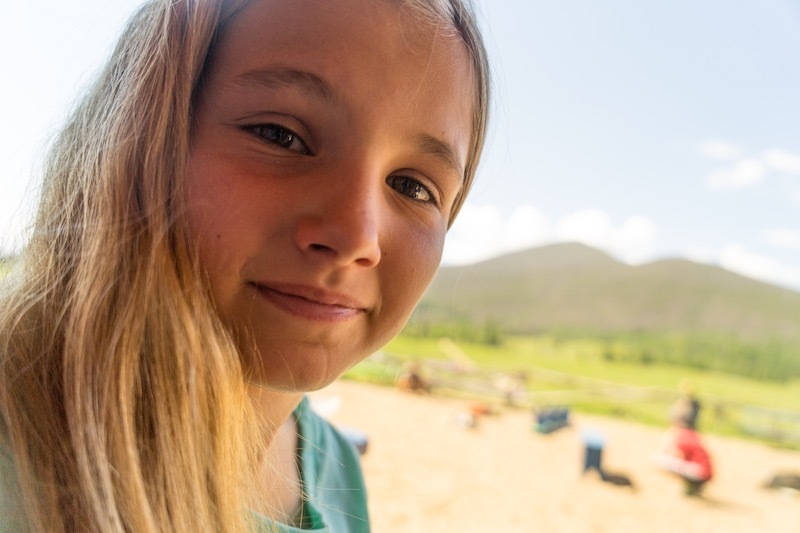 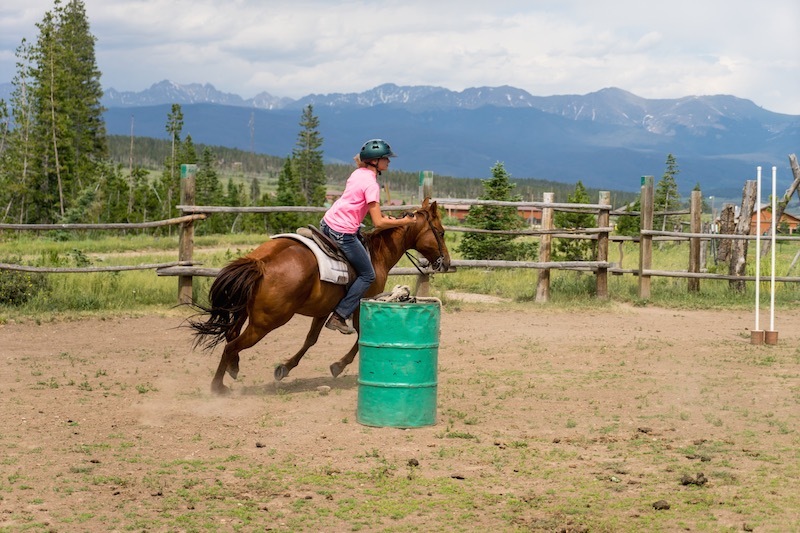 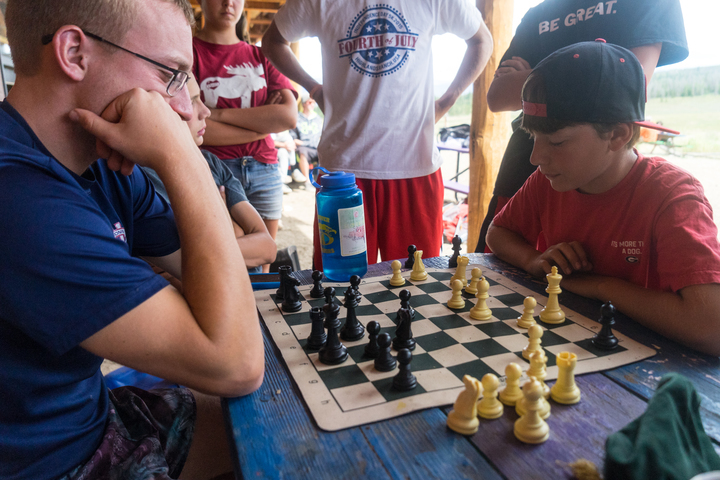 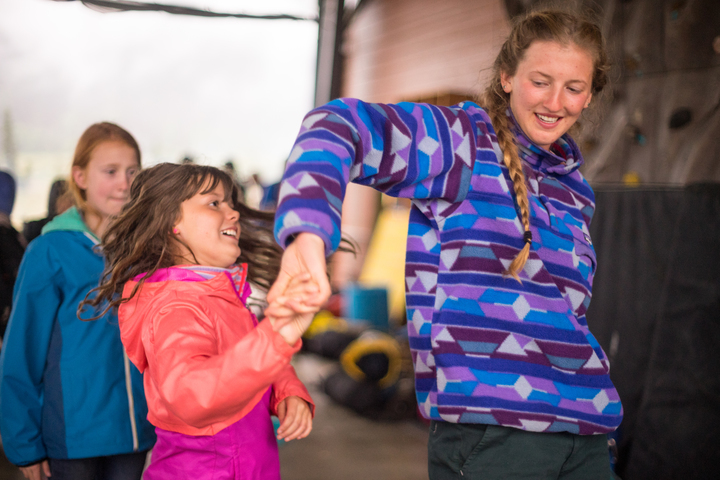 For over a century, Camp Chief Ouray (CCO) has been the adventurous playground and traditional overnight camp for kids age 7-17. 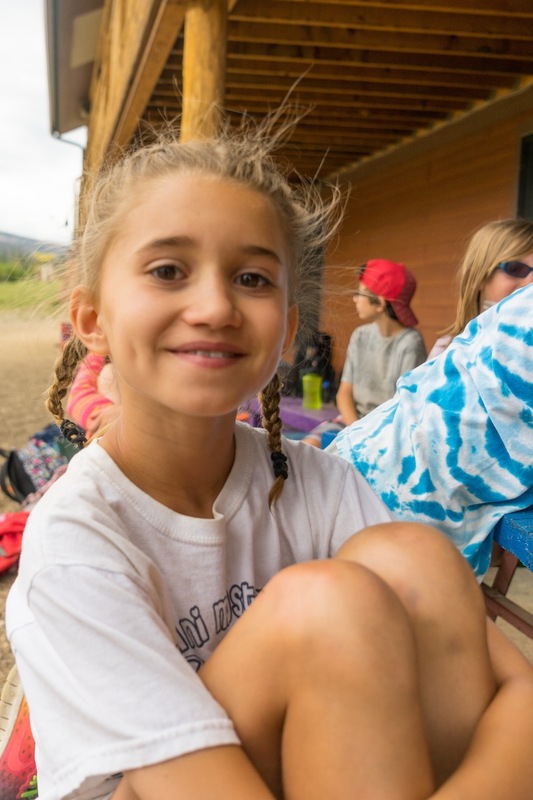 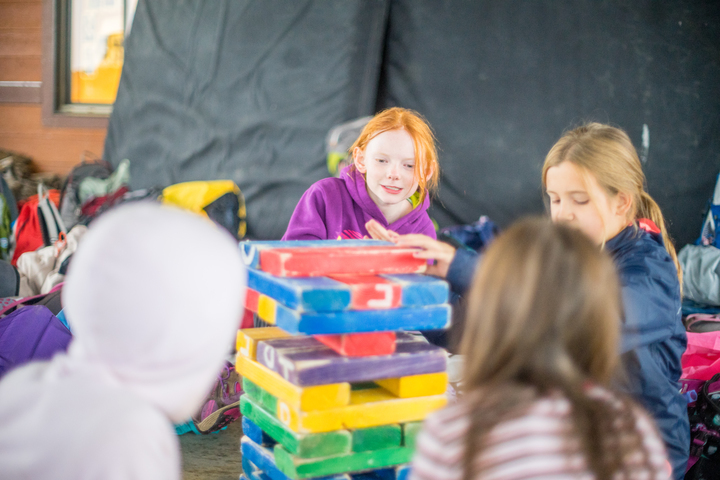 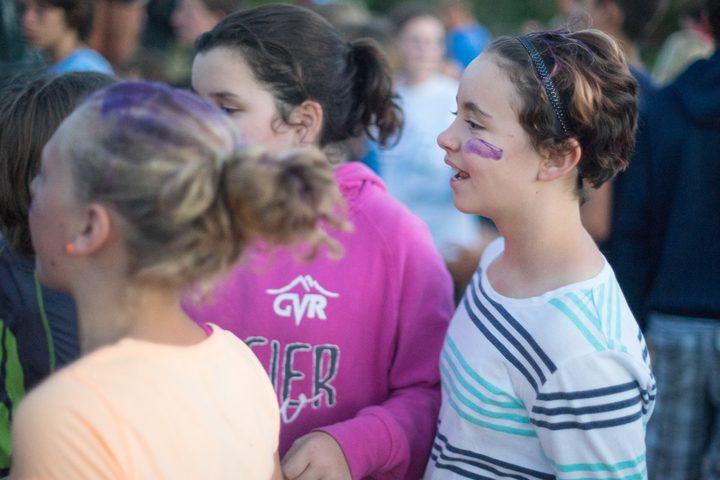 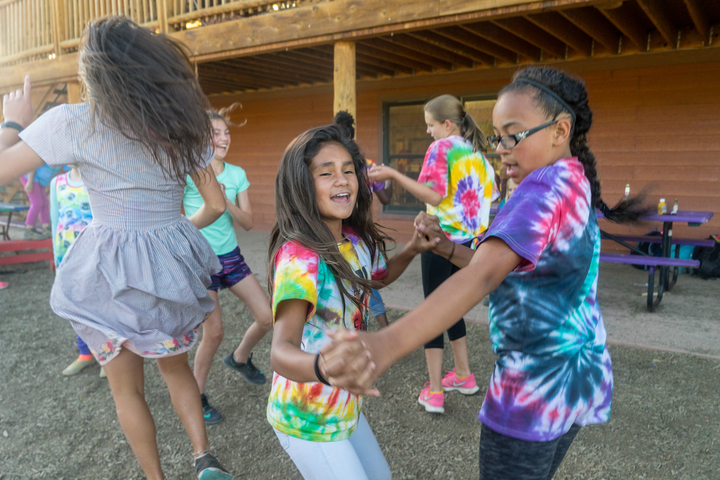 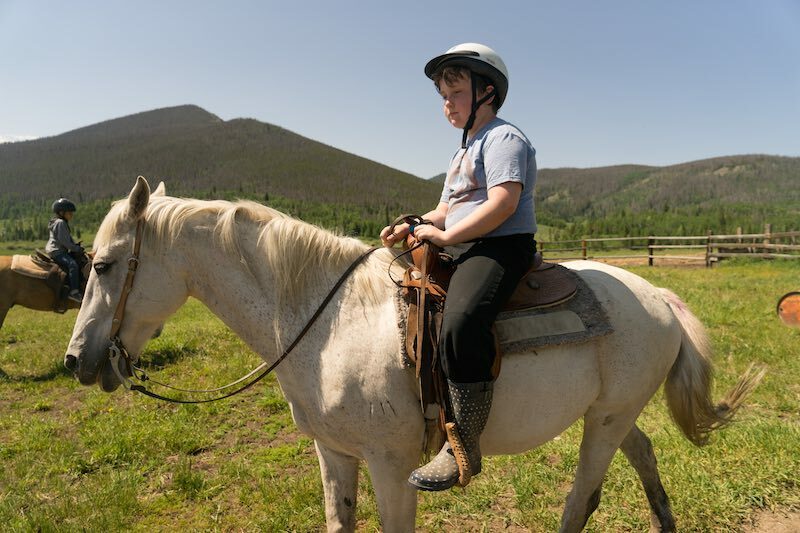 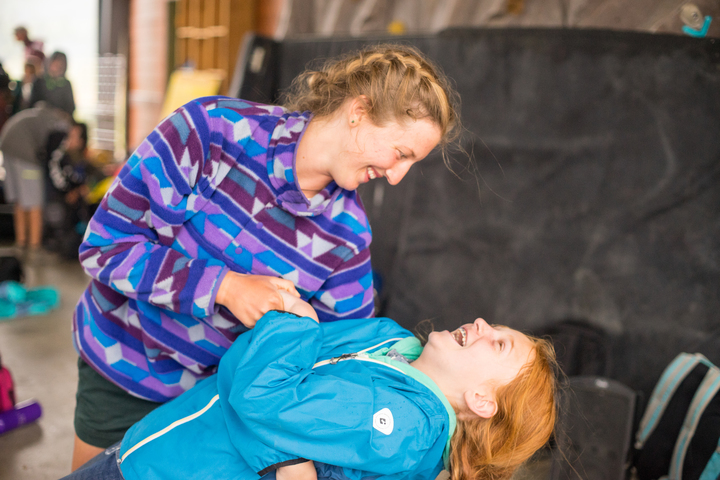 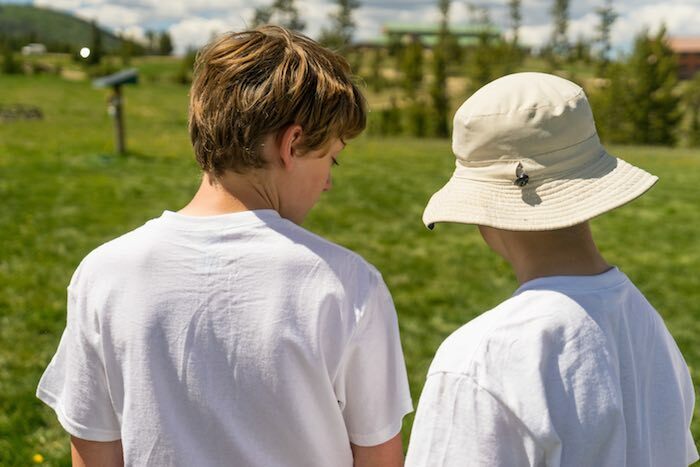 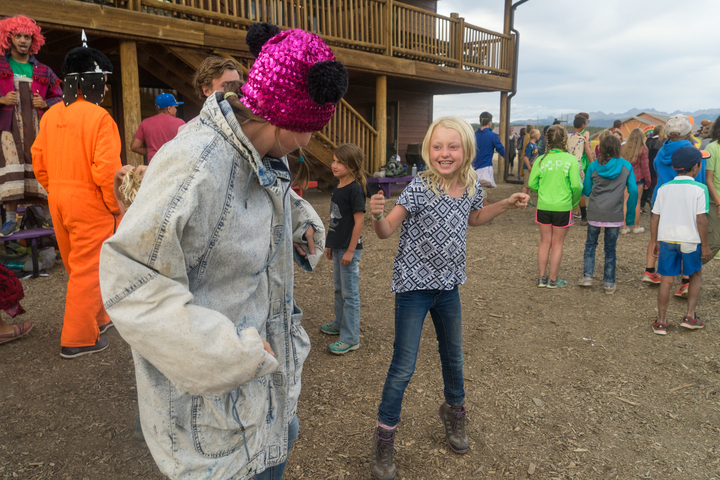 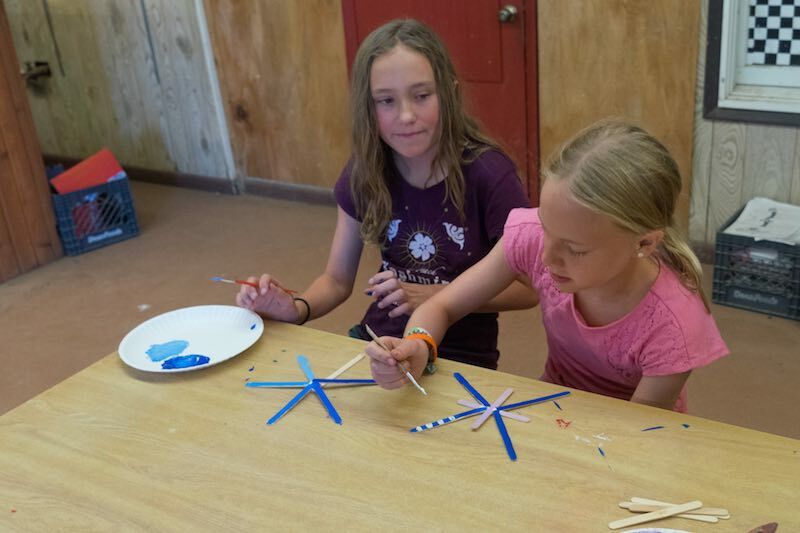 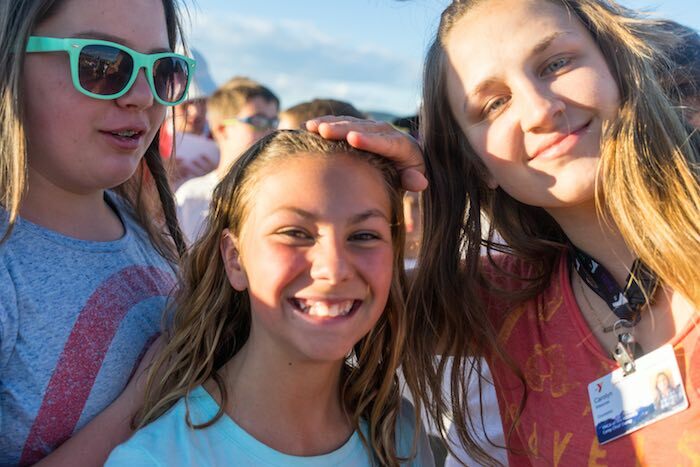 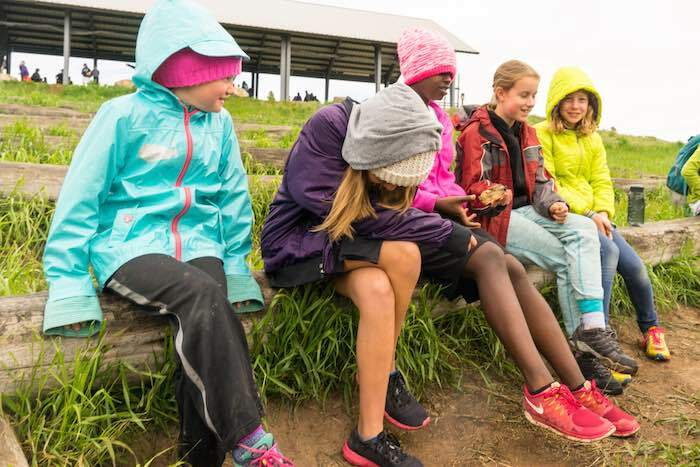 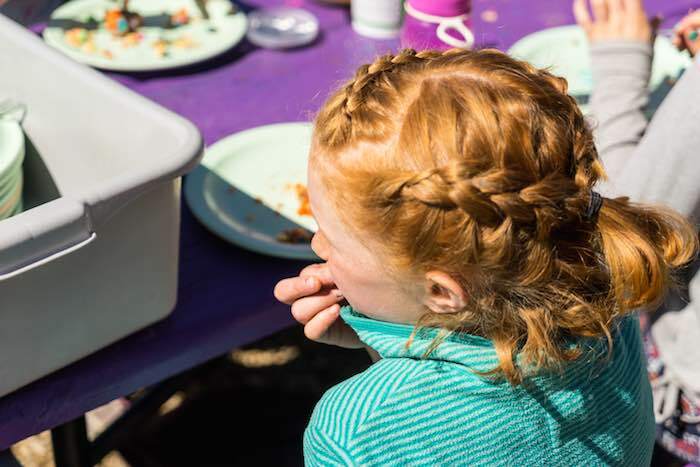 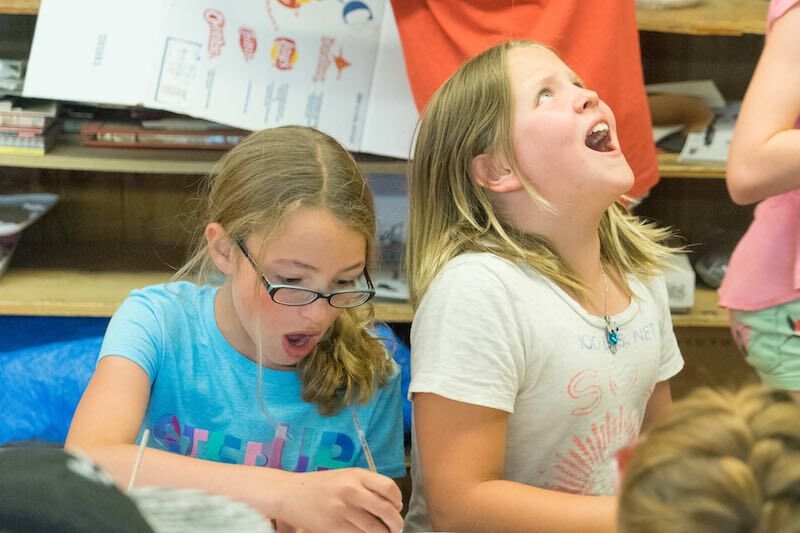 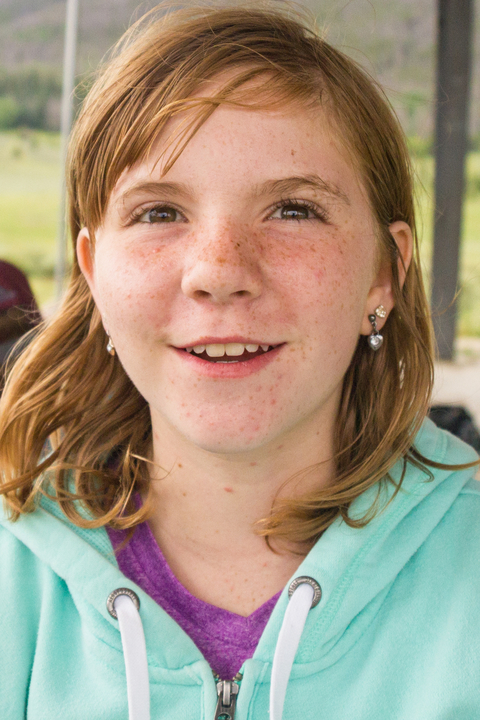 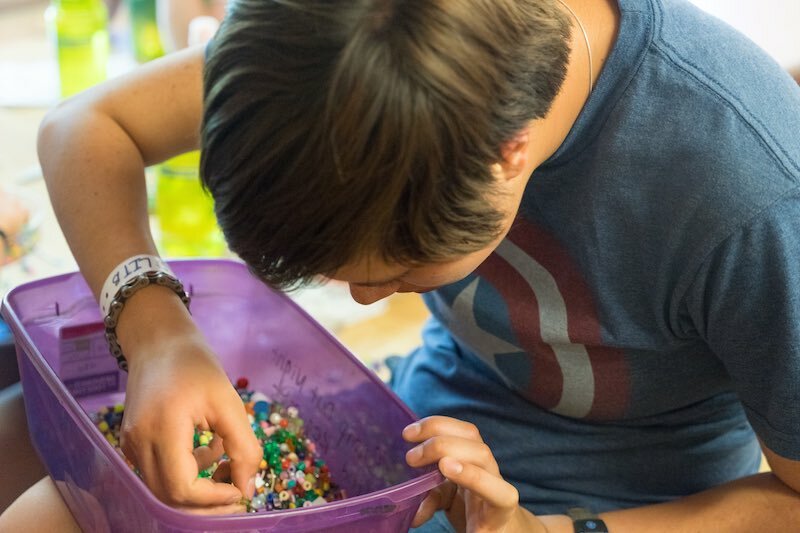 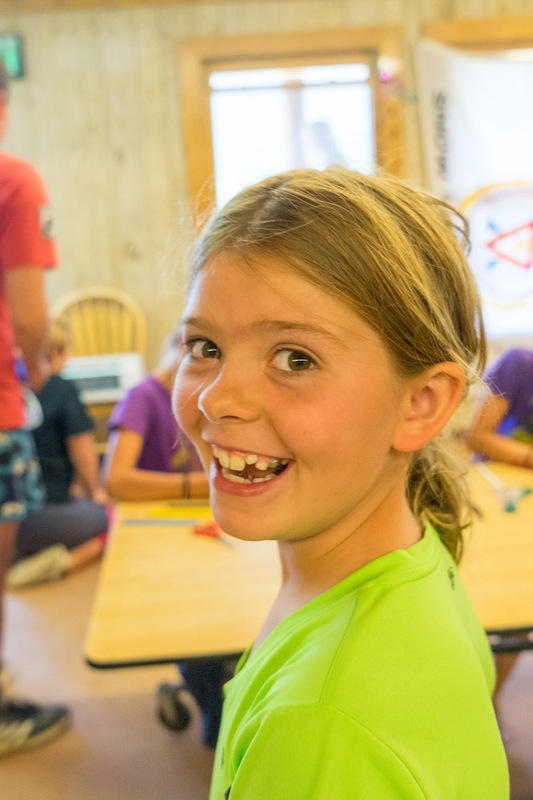 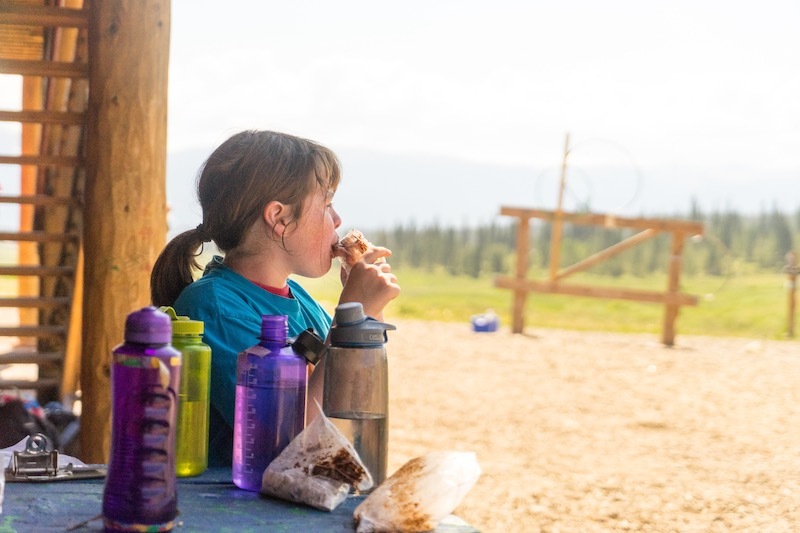 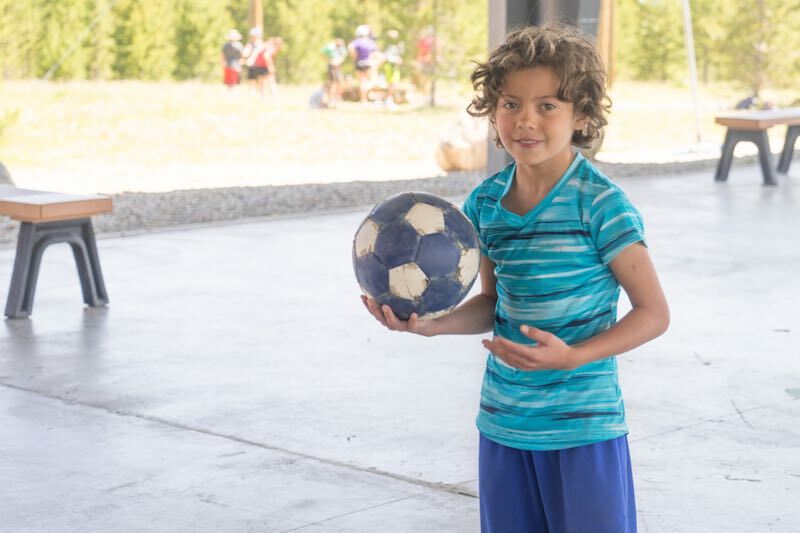 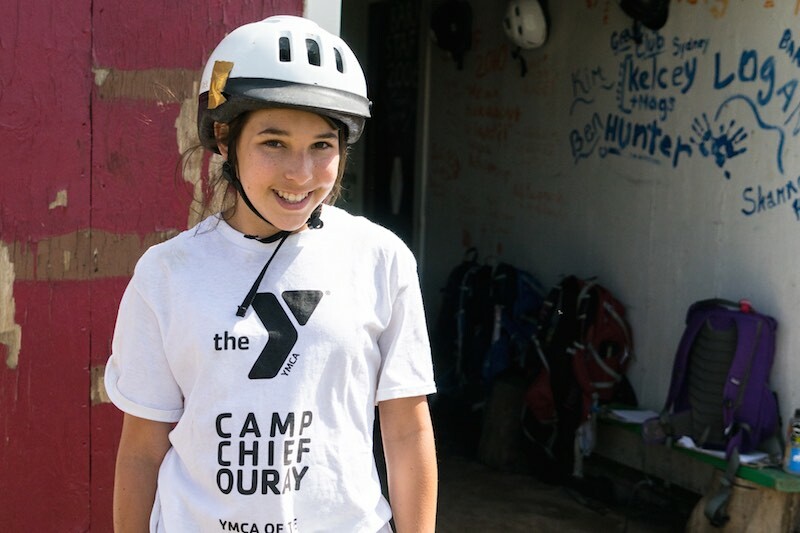 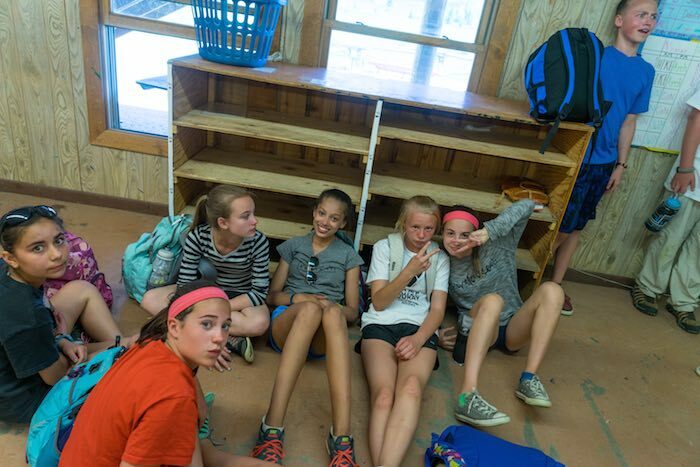 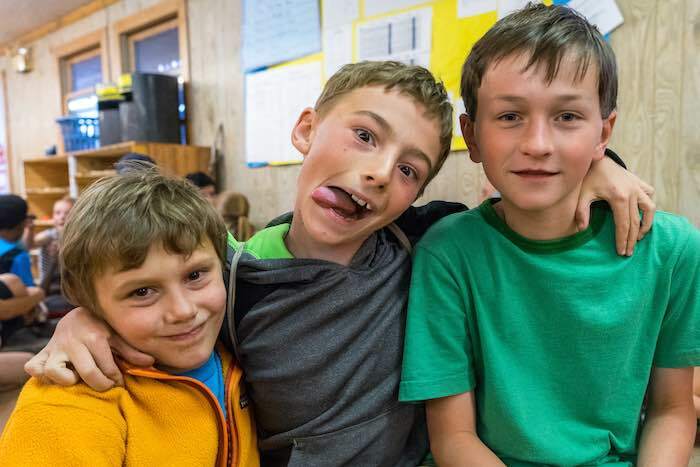 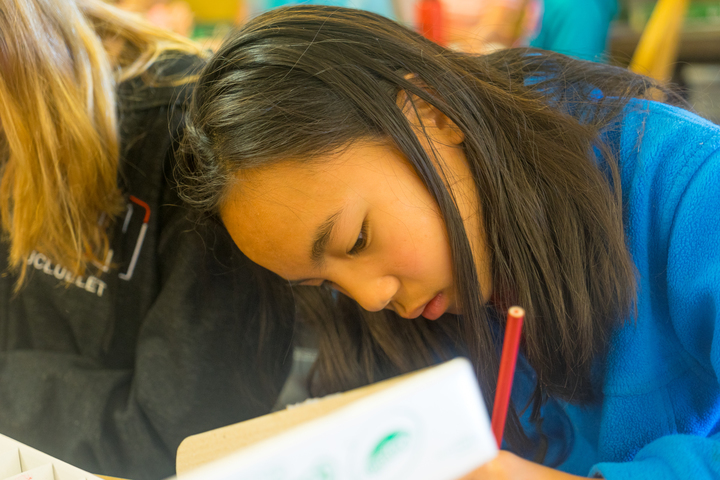 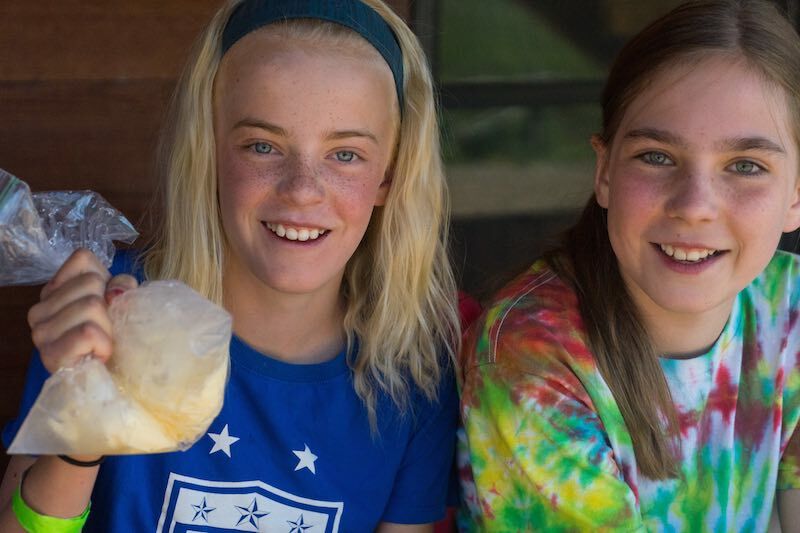 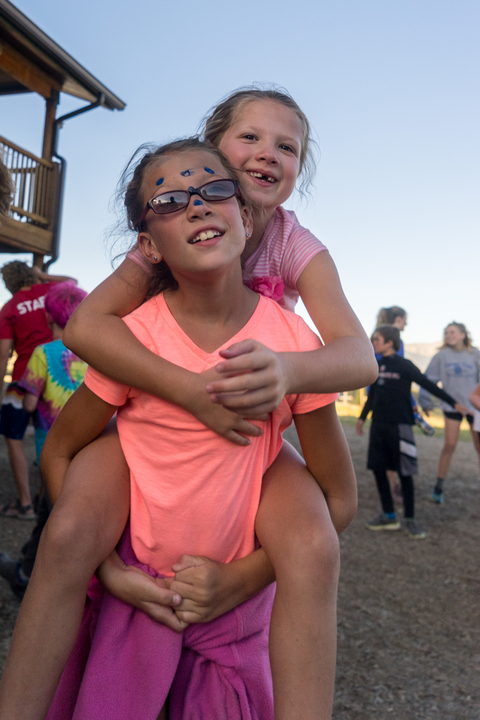 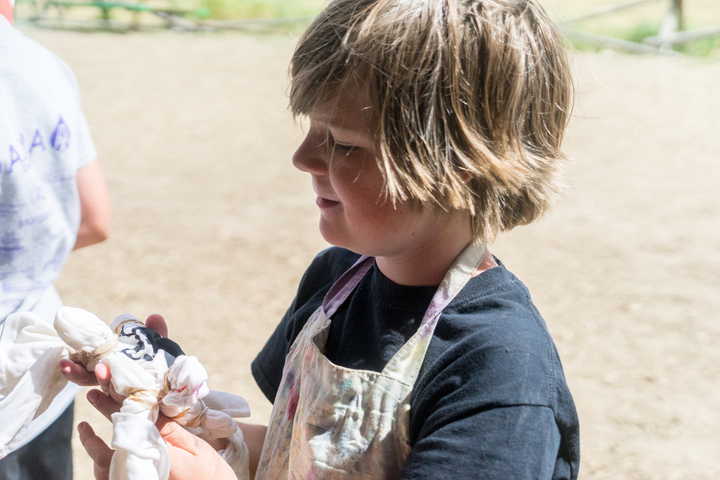 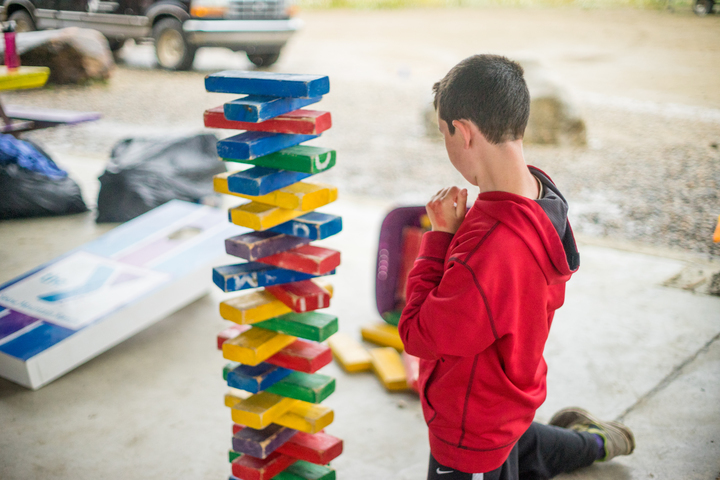 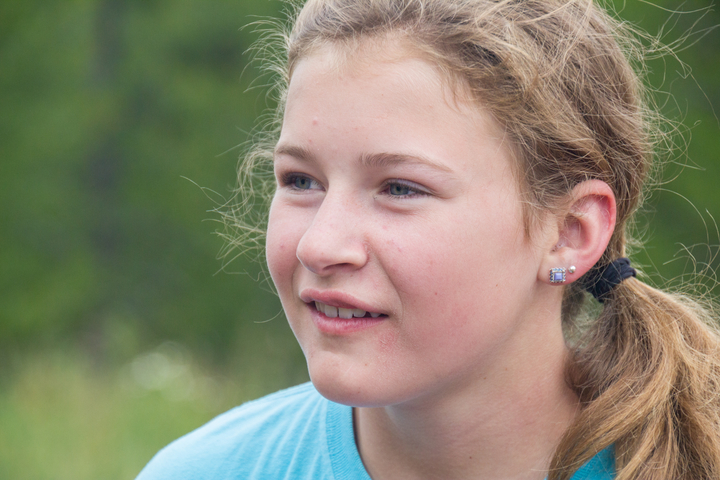 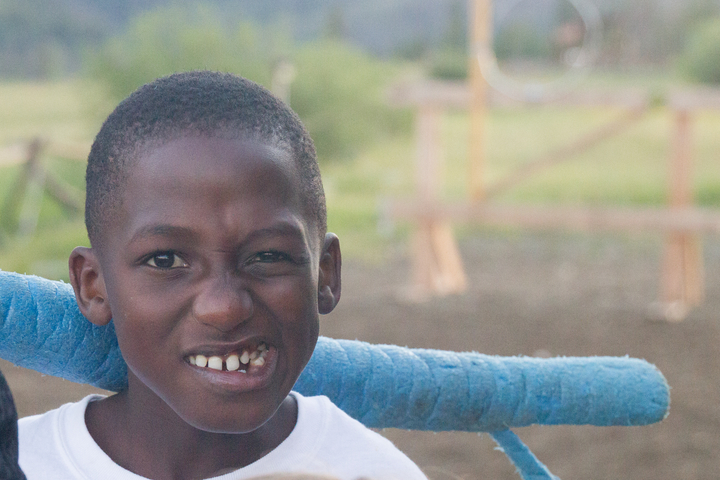 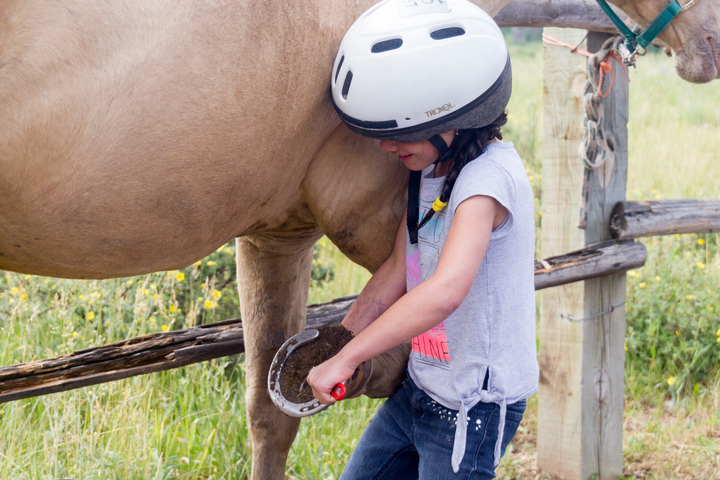 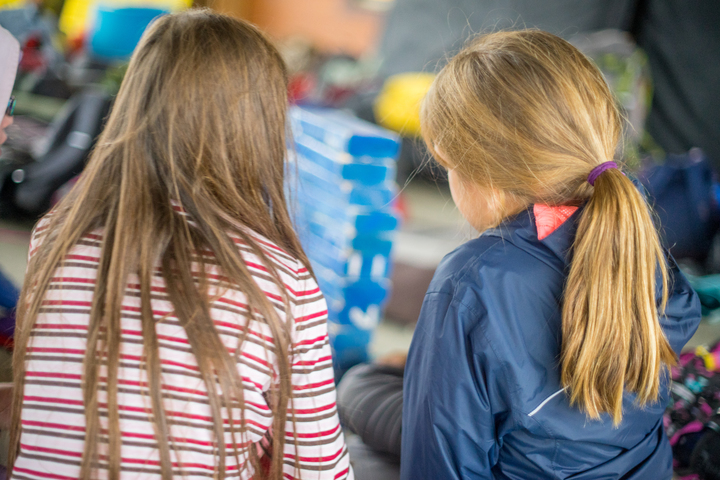 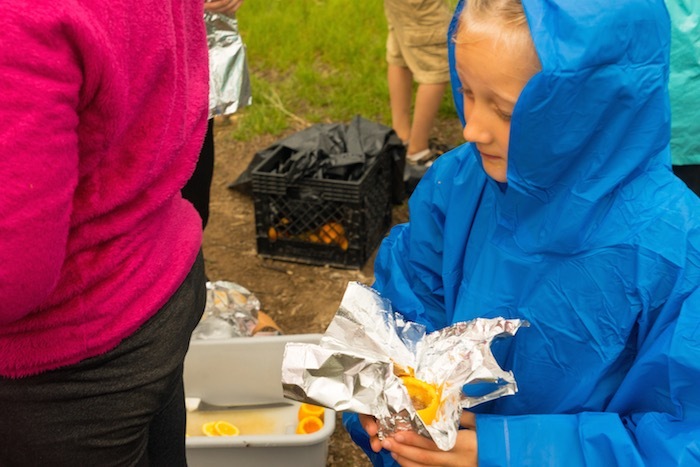 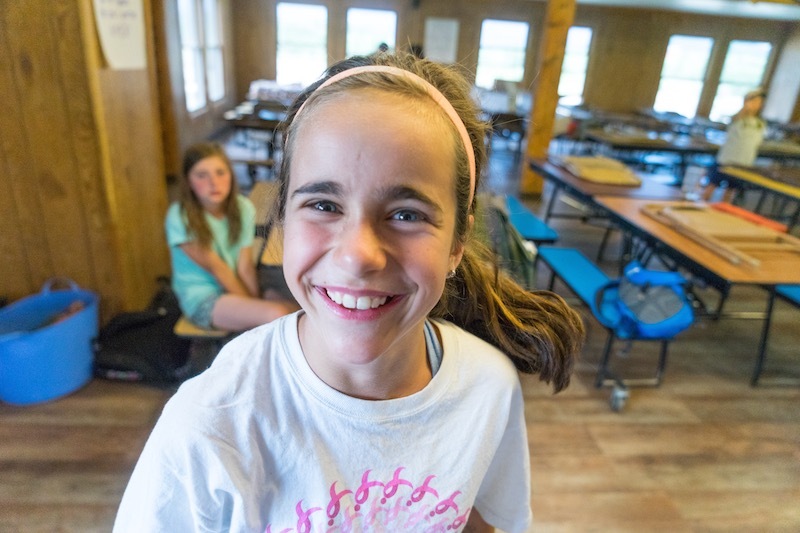 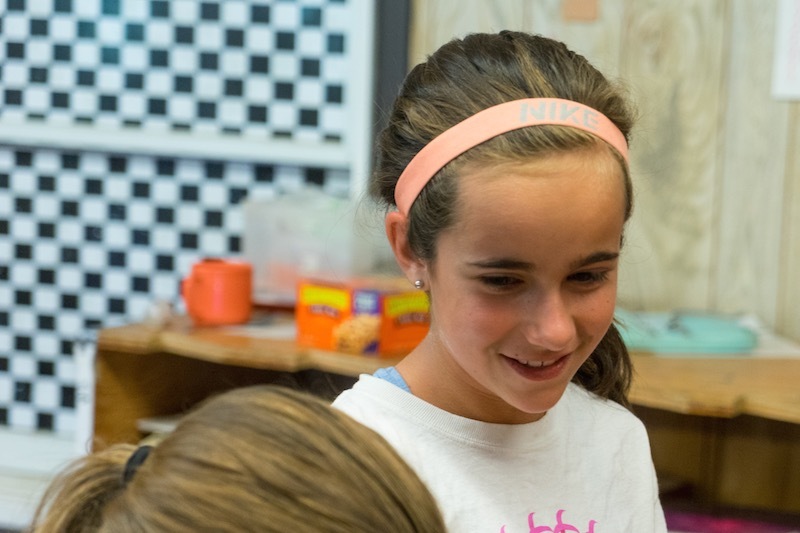 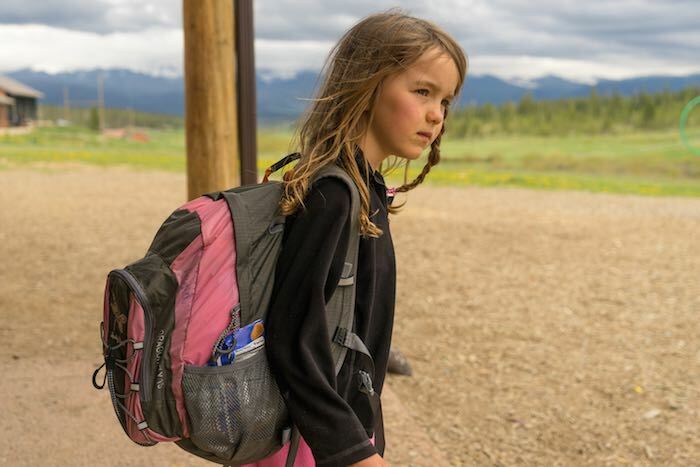 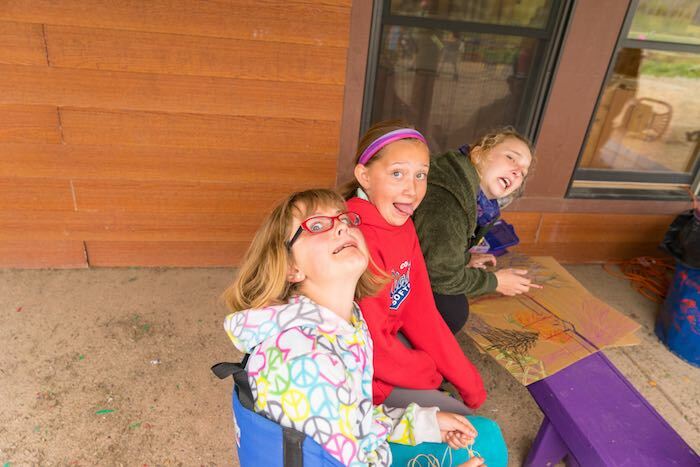 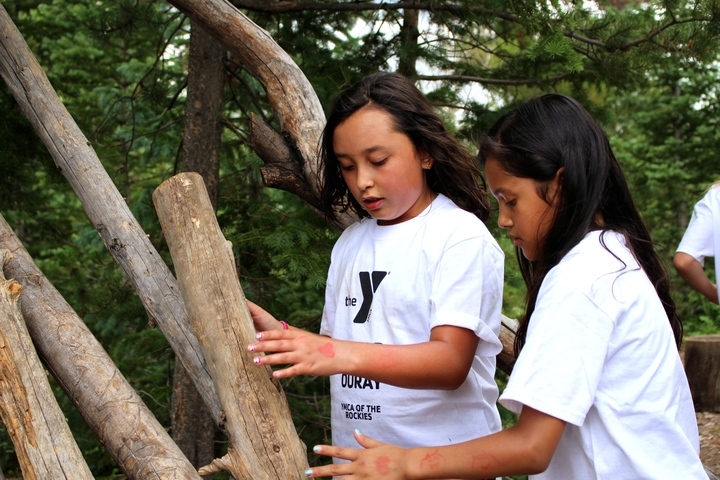 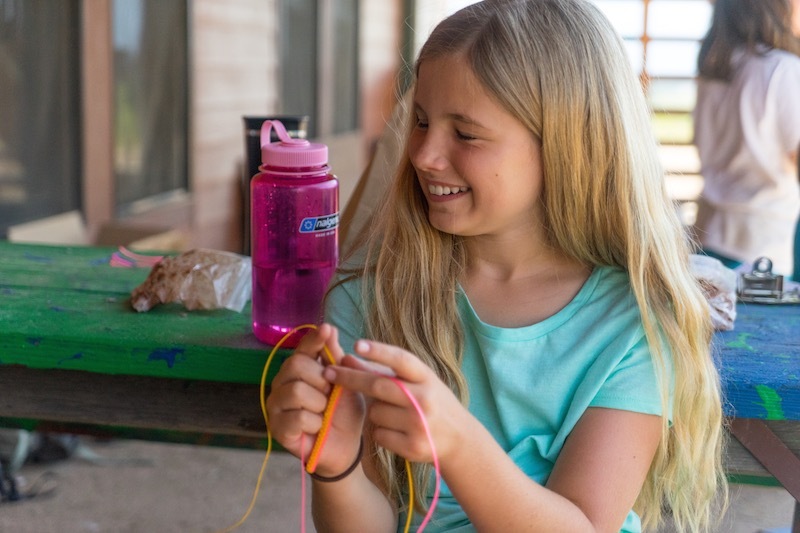 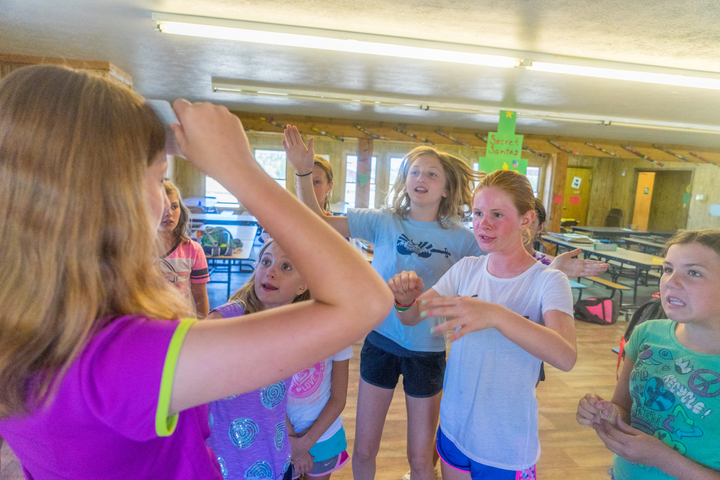 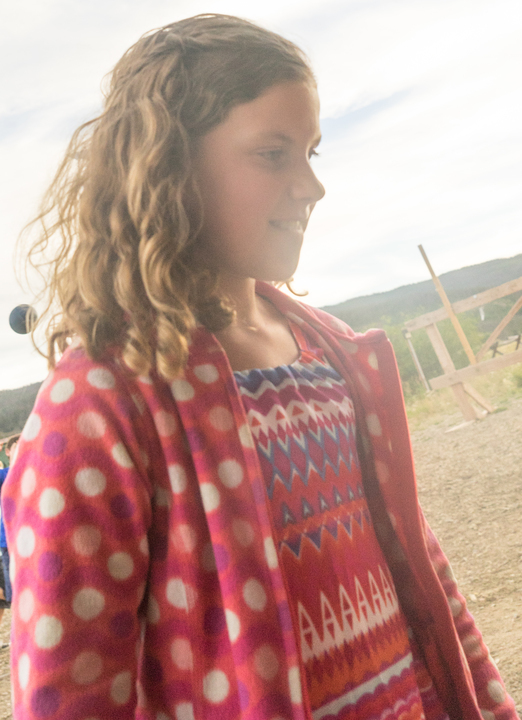 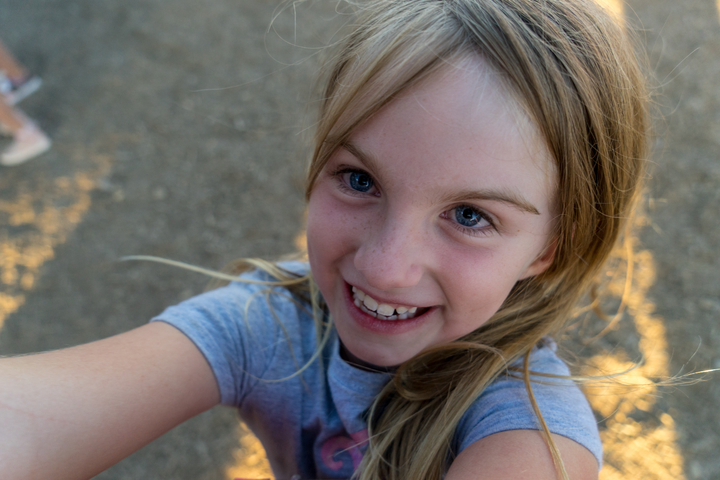 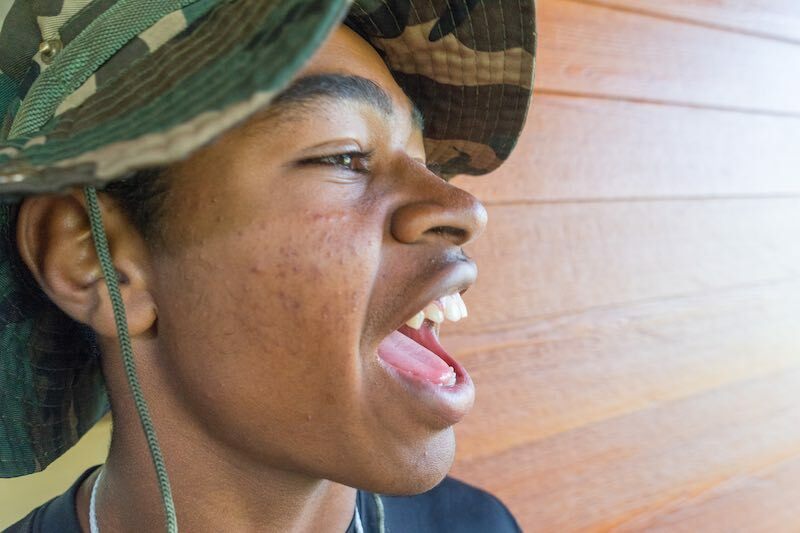 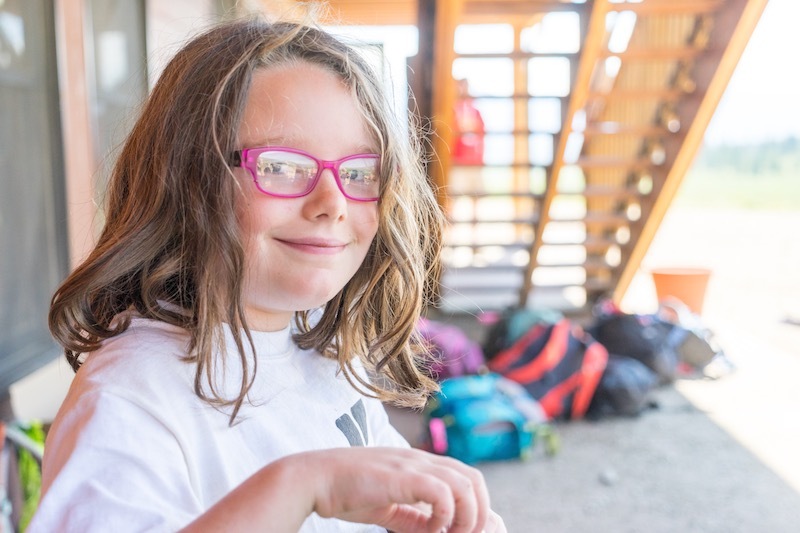 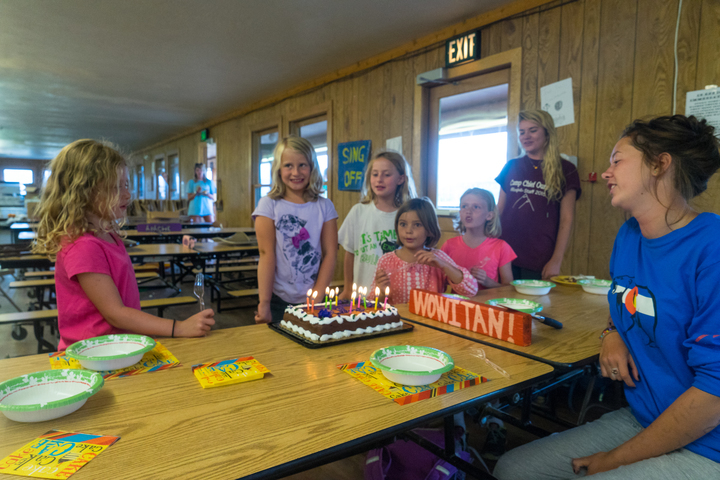 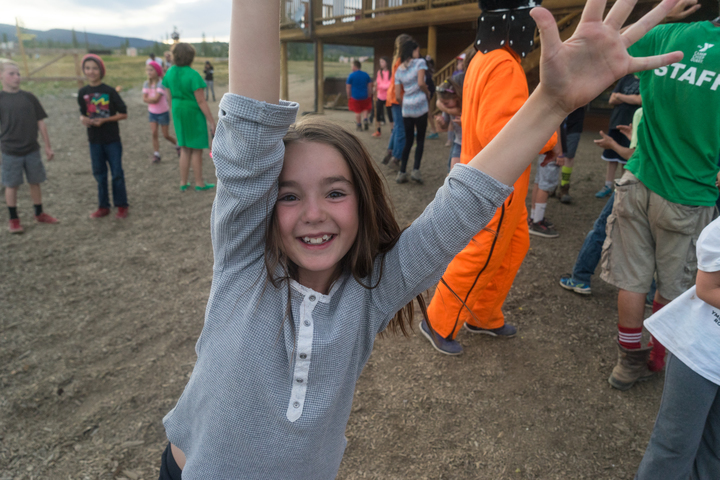 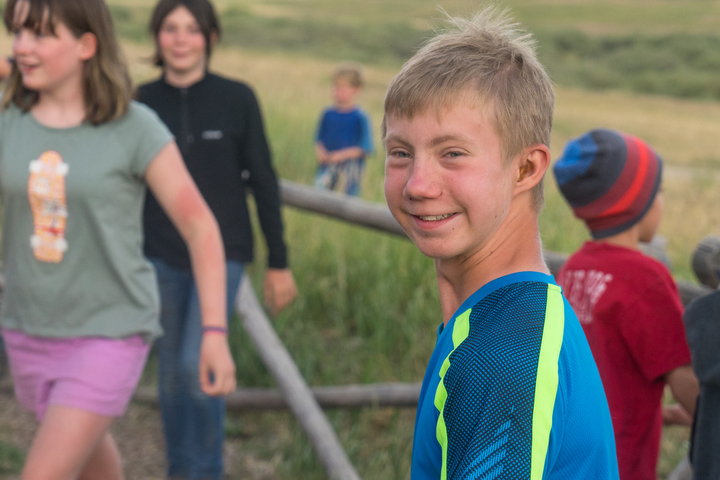 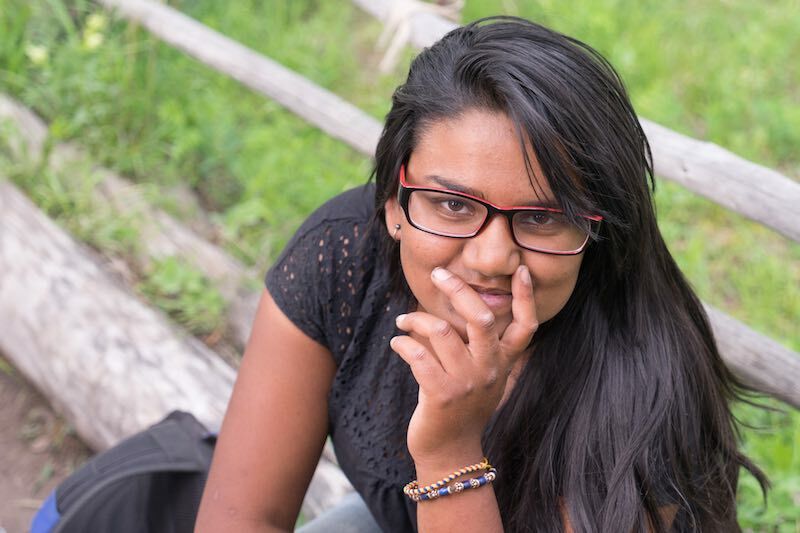 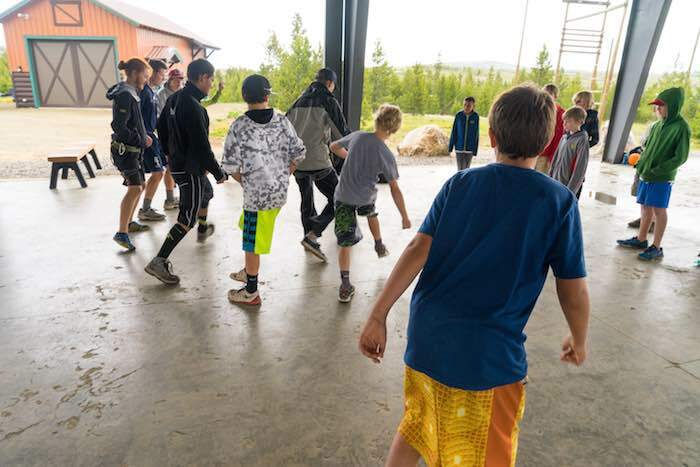 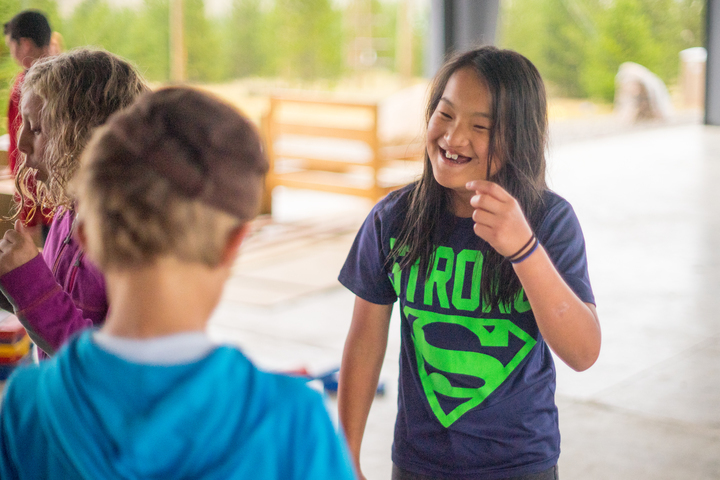 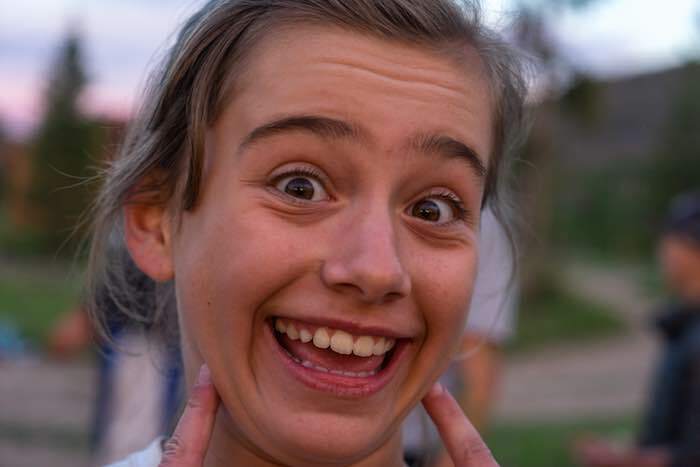 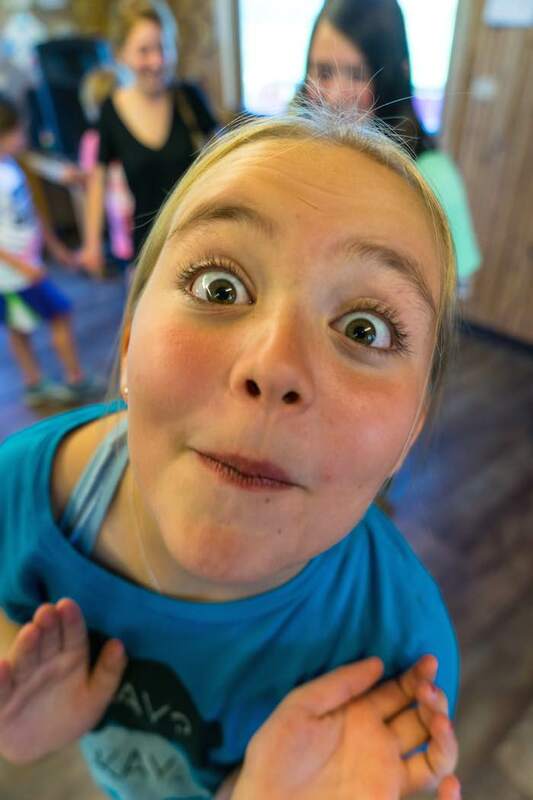 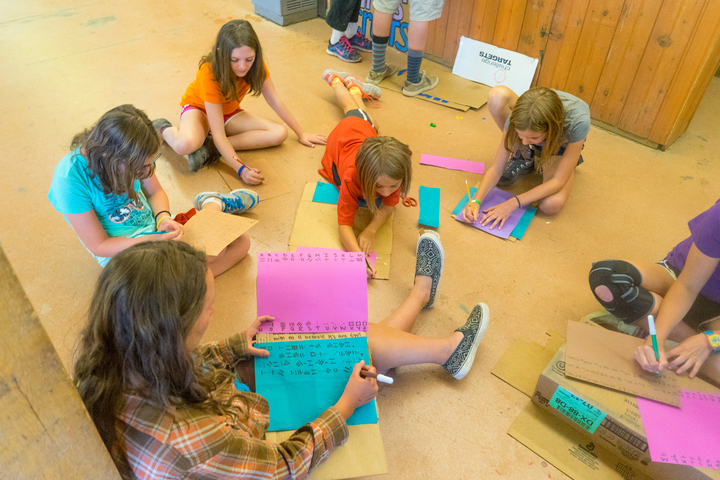 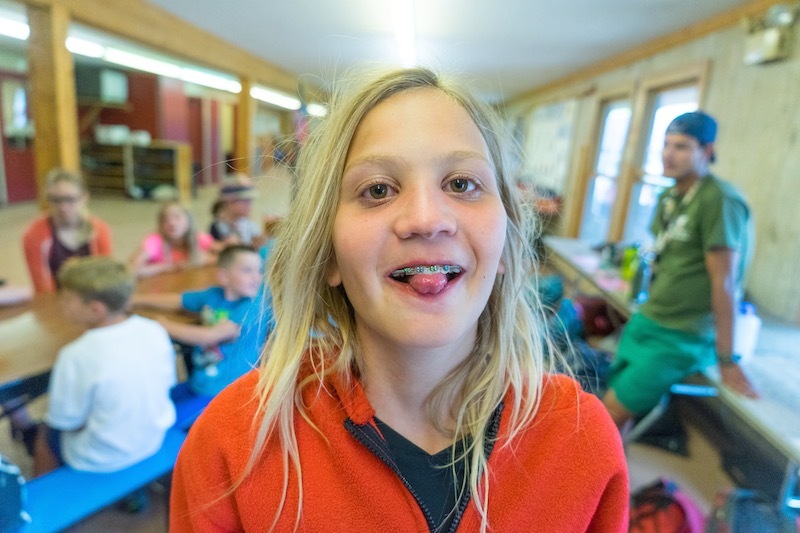 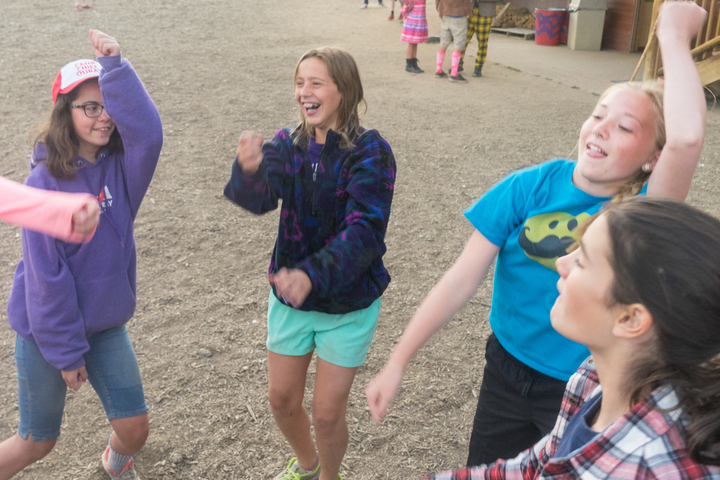 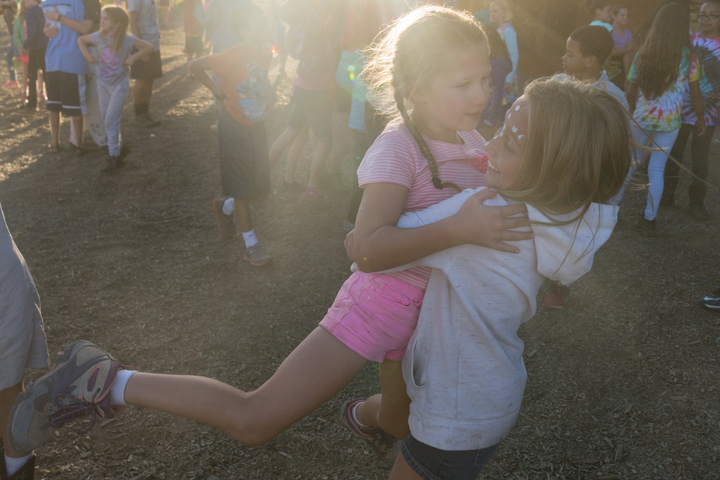 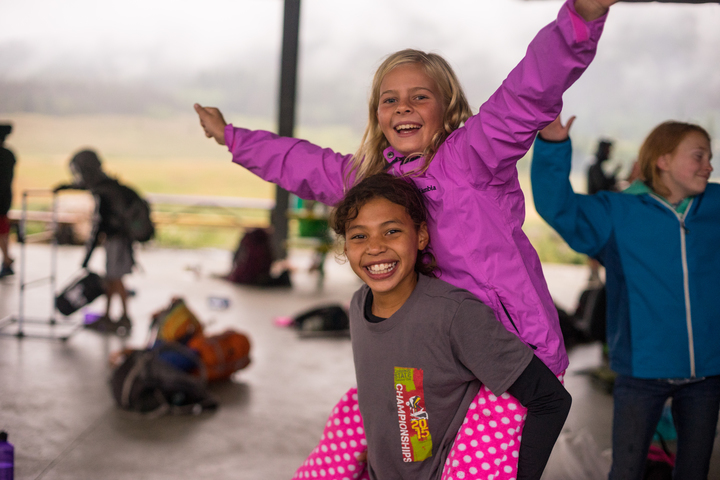 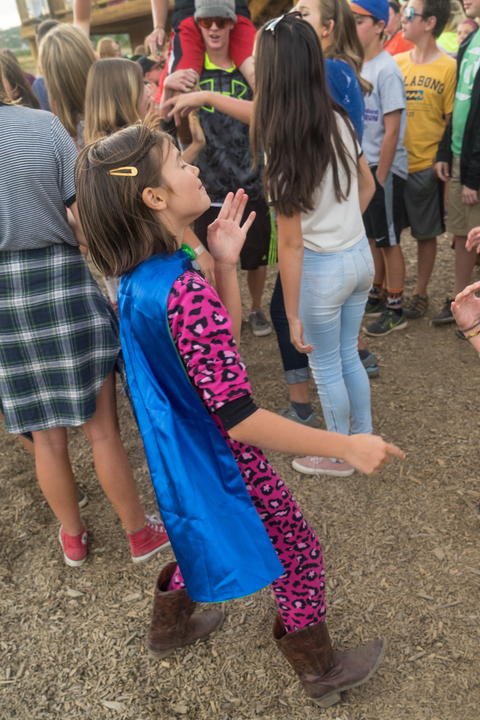 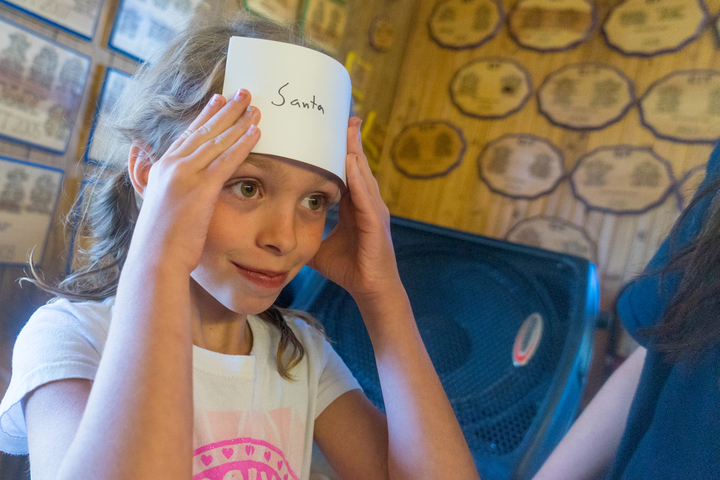 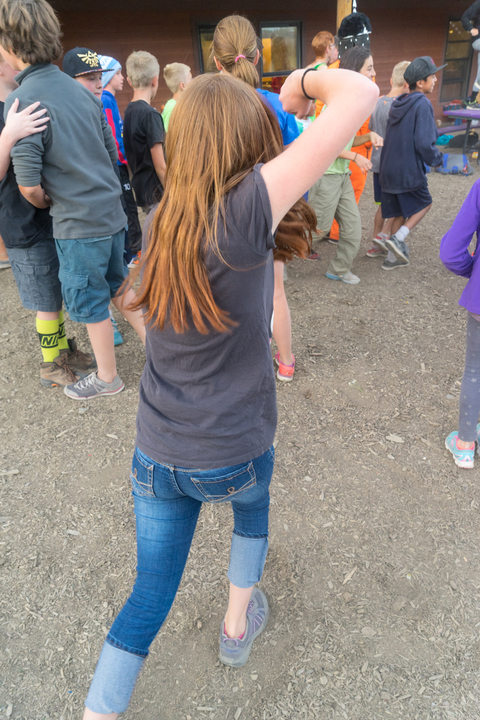 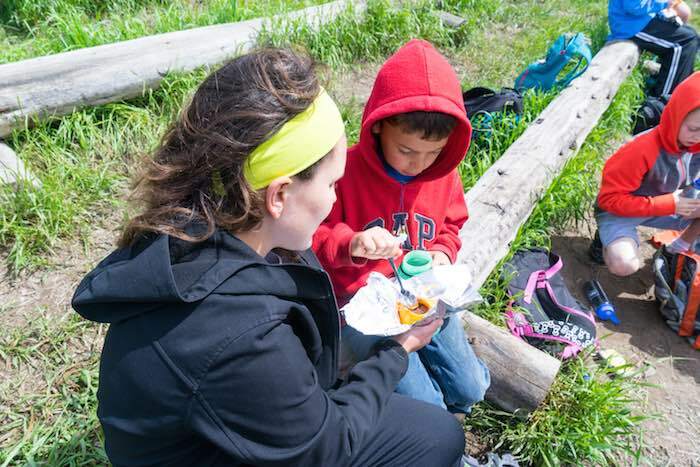 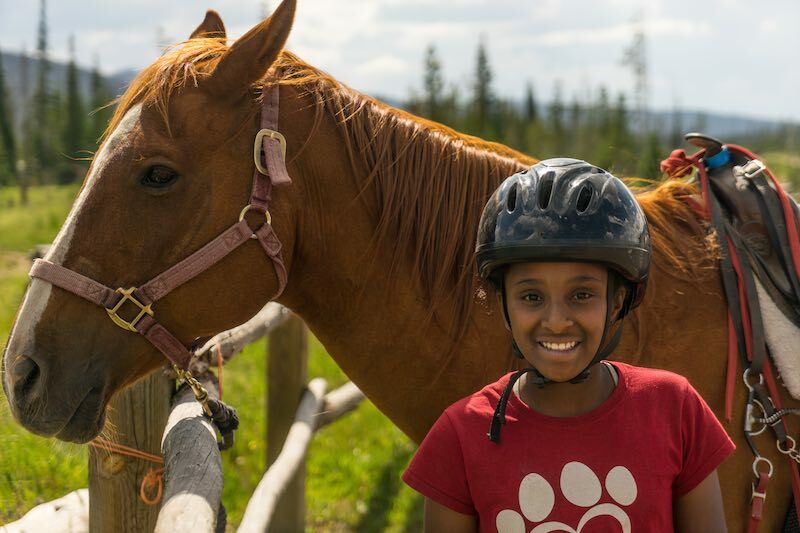 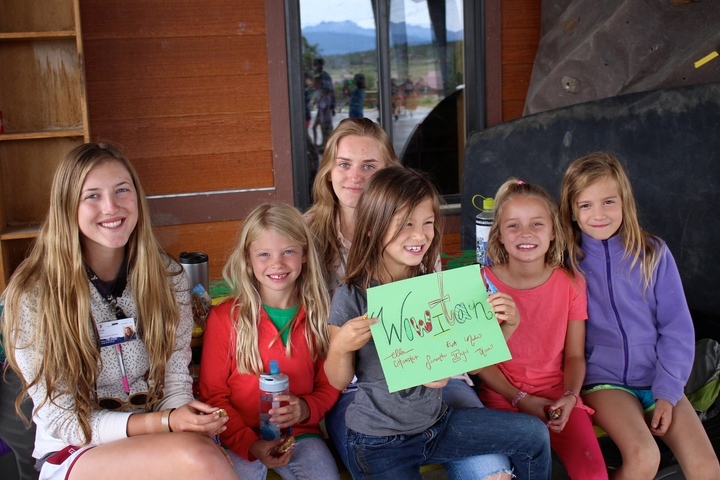 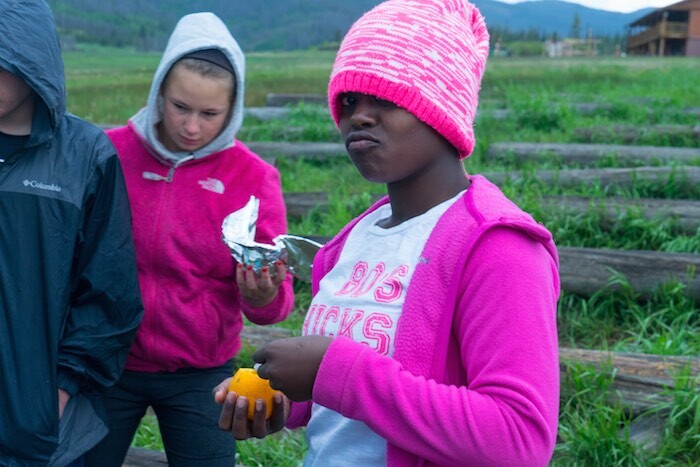 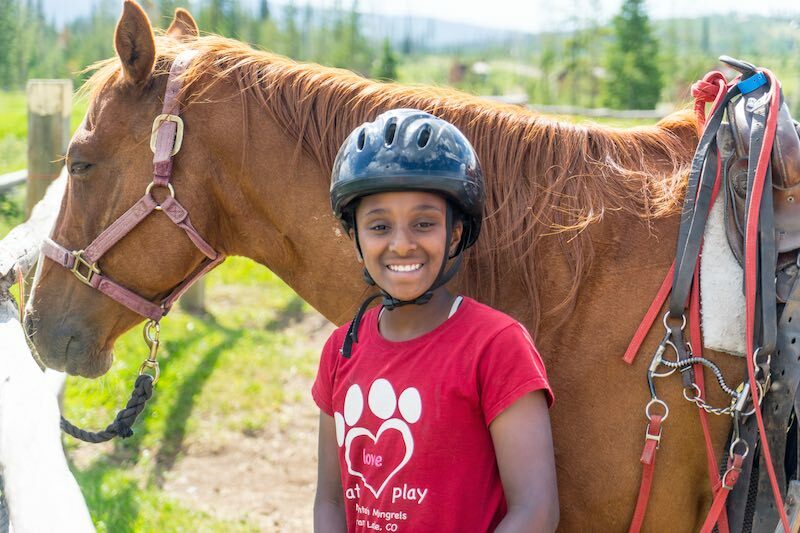 Campers live in cabins with two counselors and six to nine other children of their own gender and age. 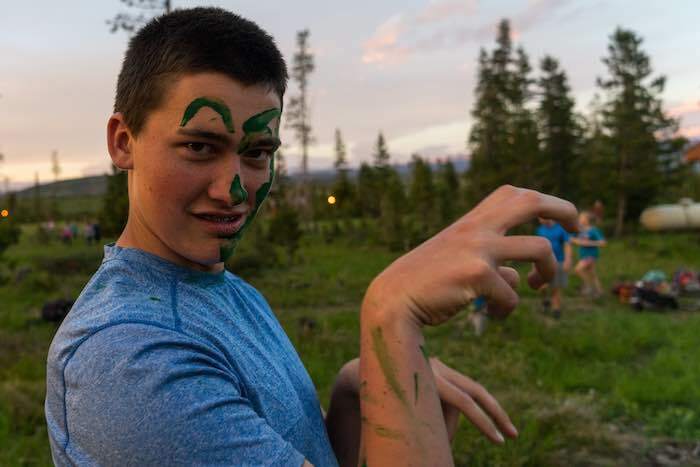 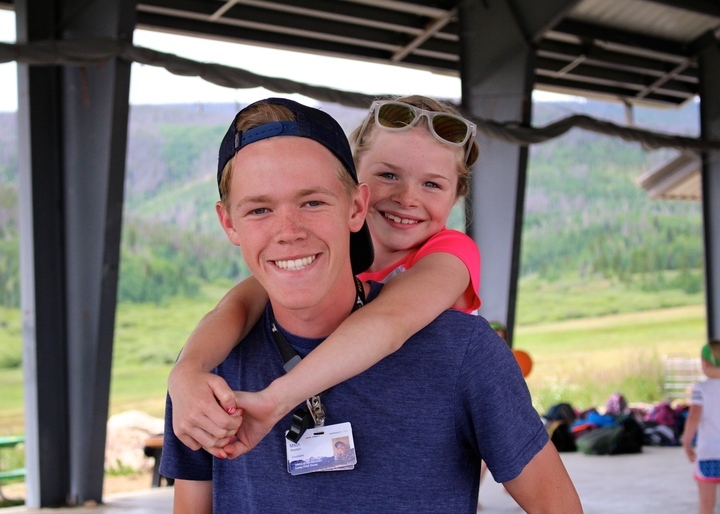 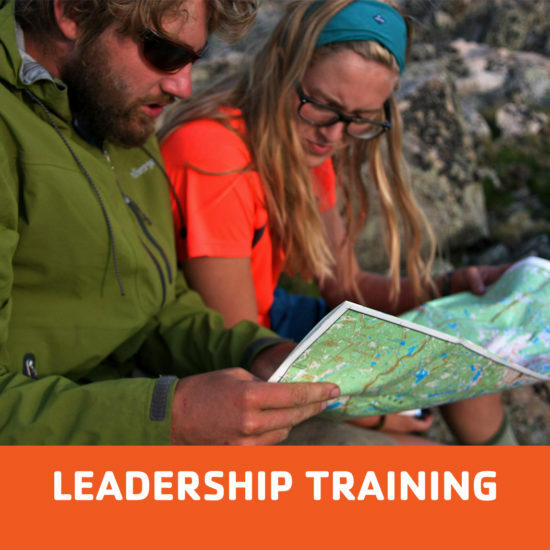 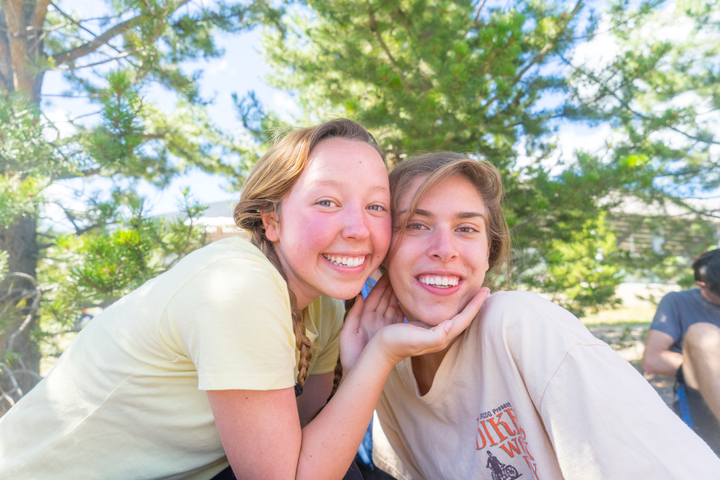 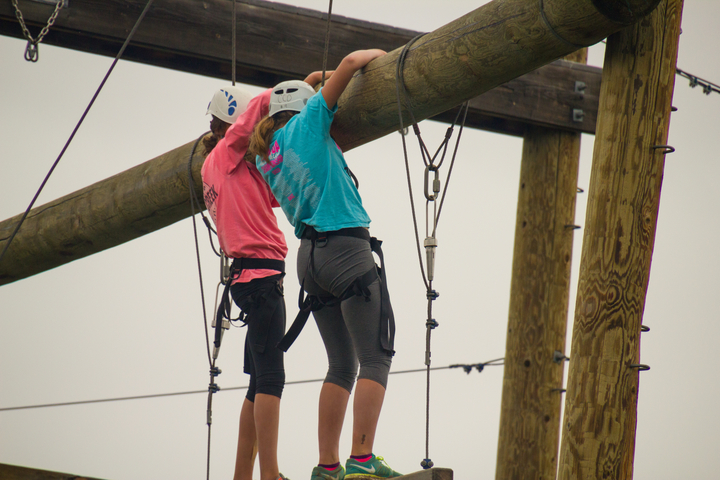 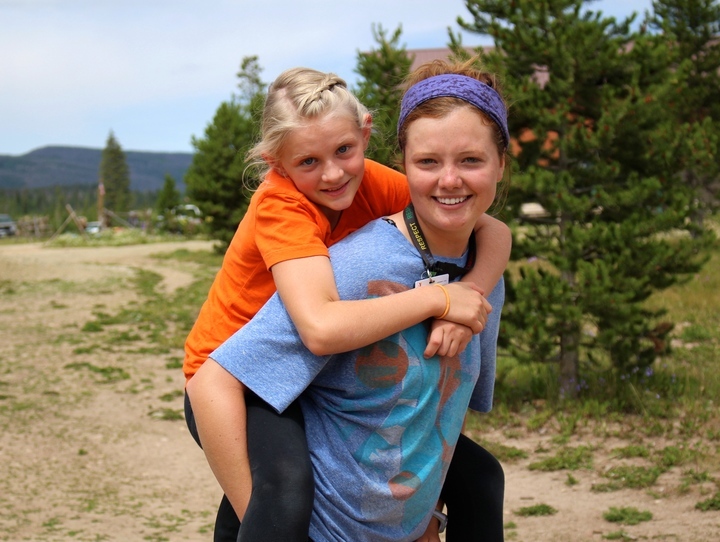 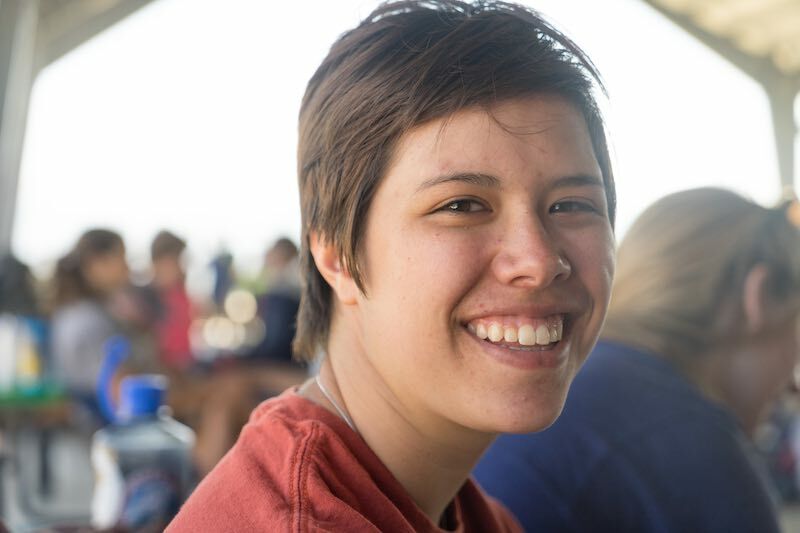 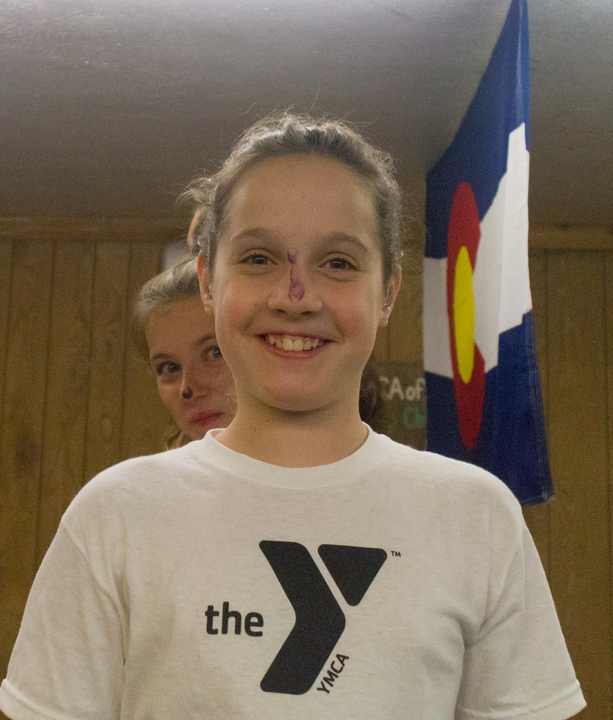 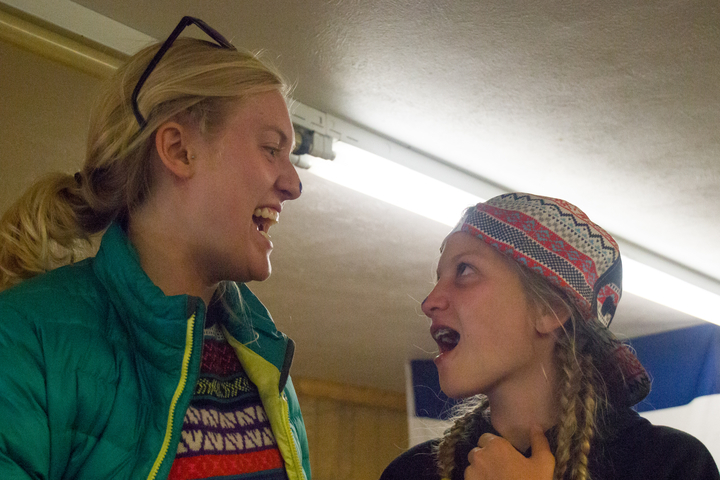 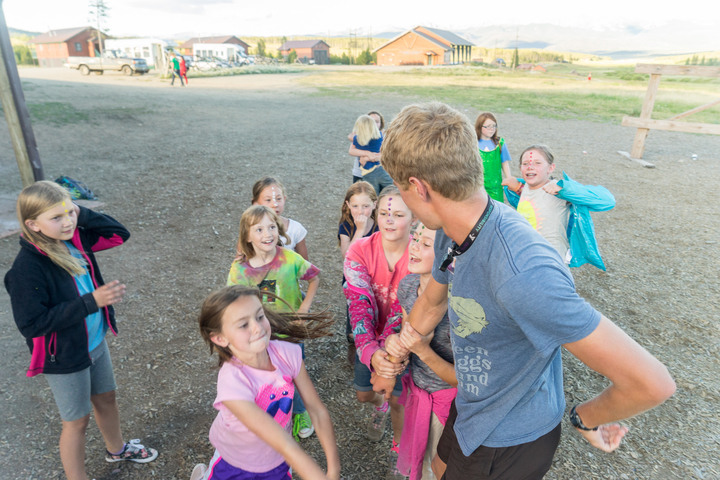 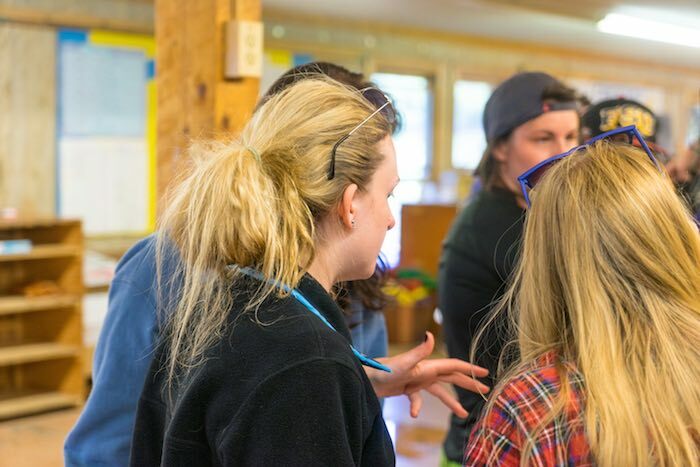 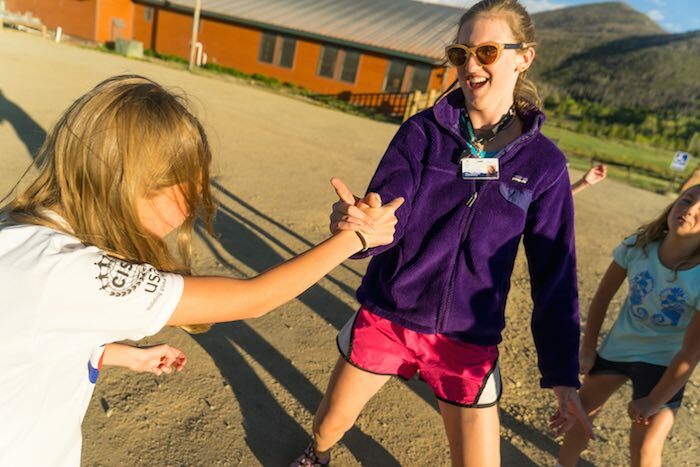 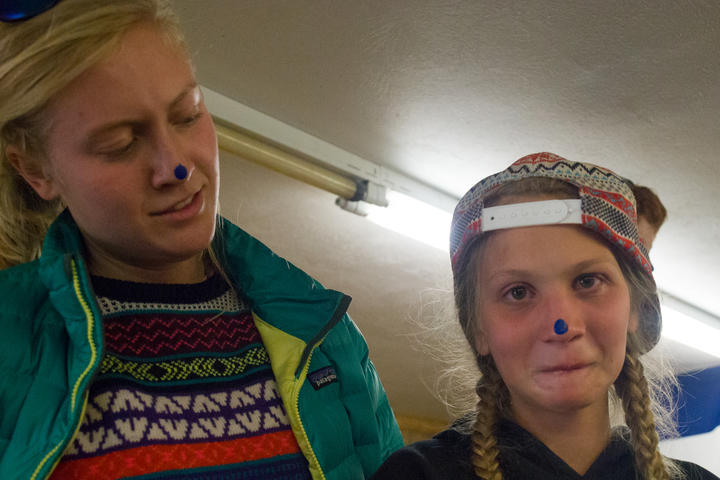 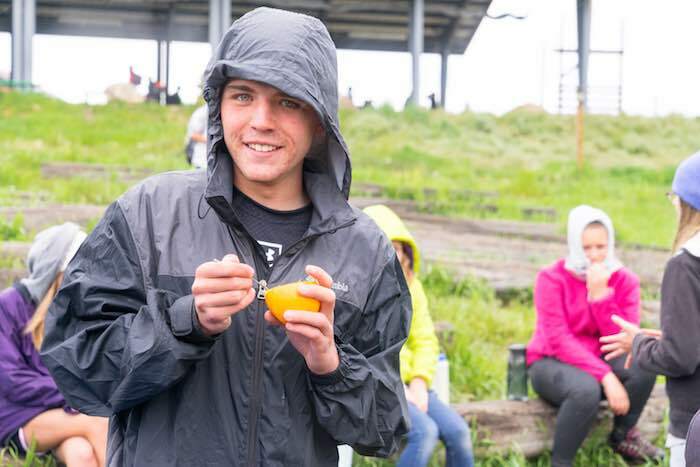 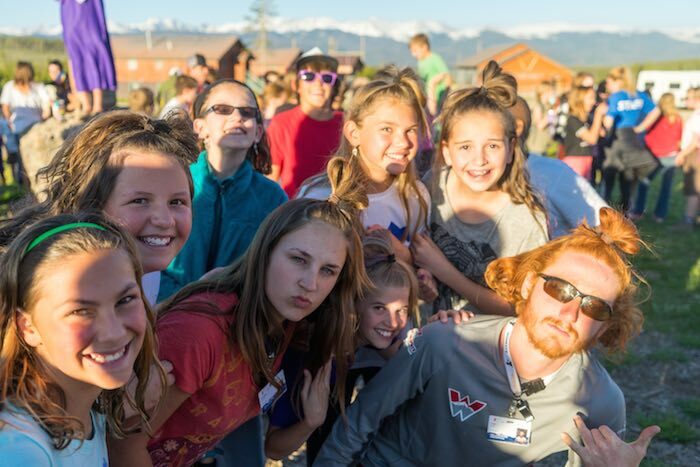 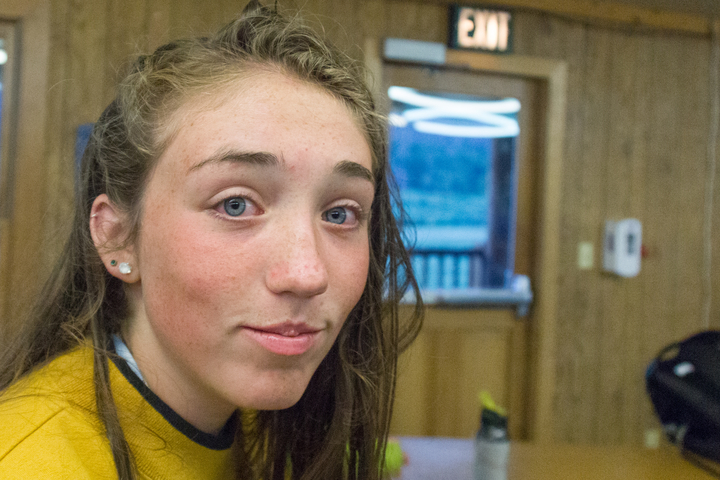 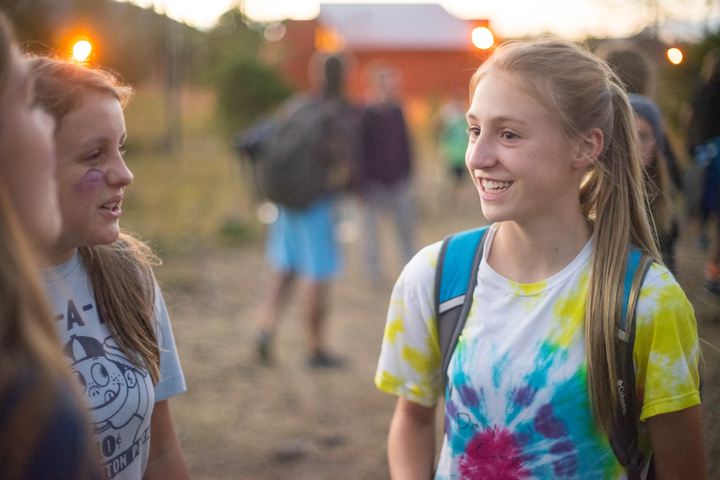 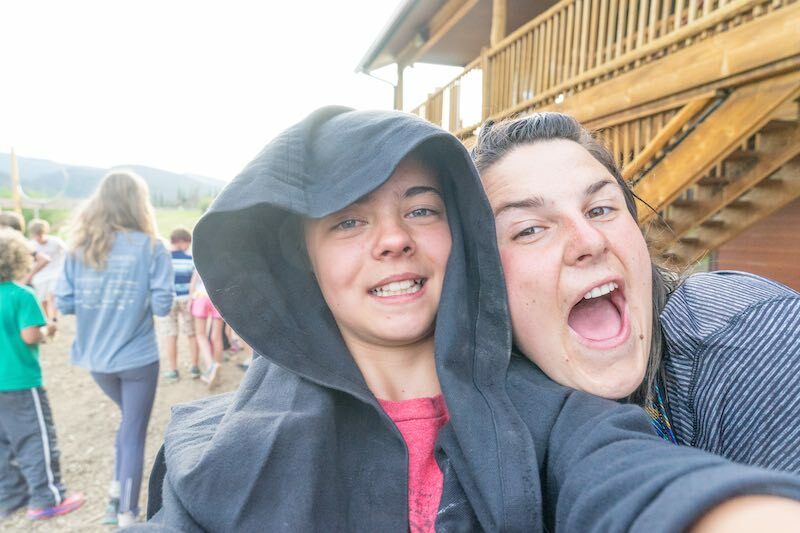 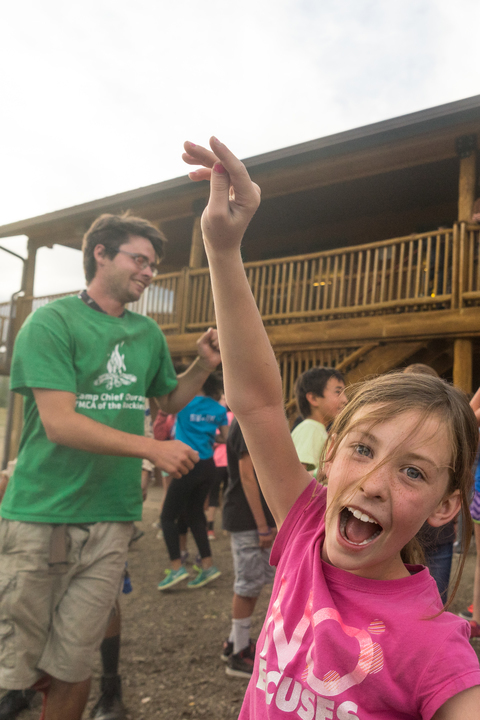 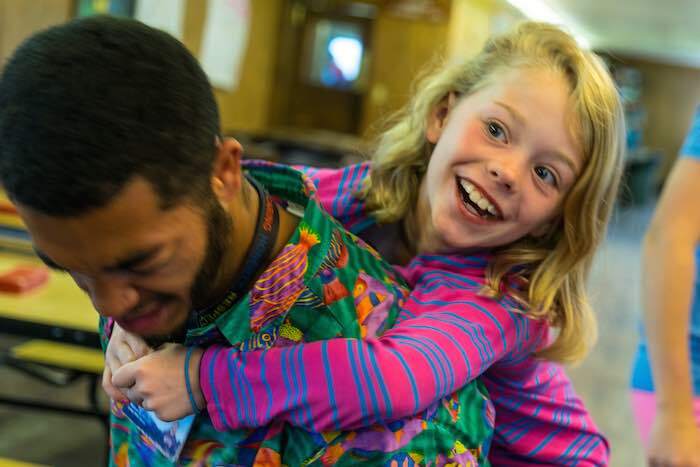 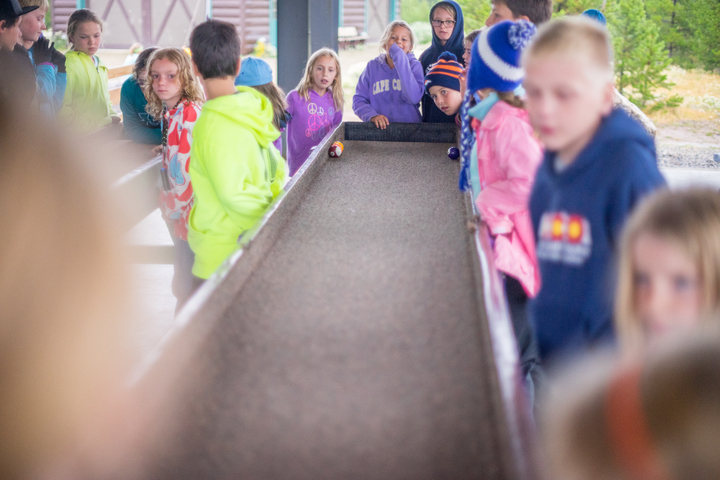 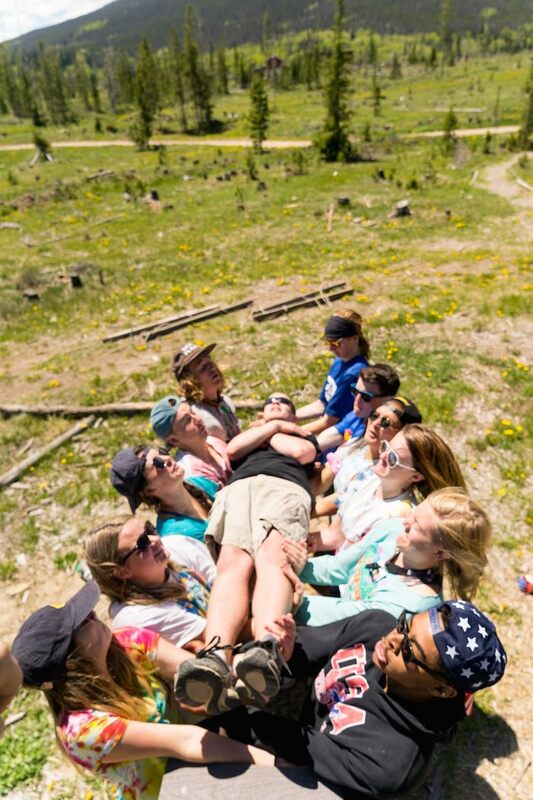 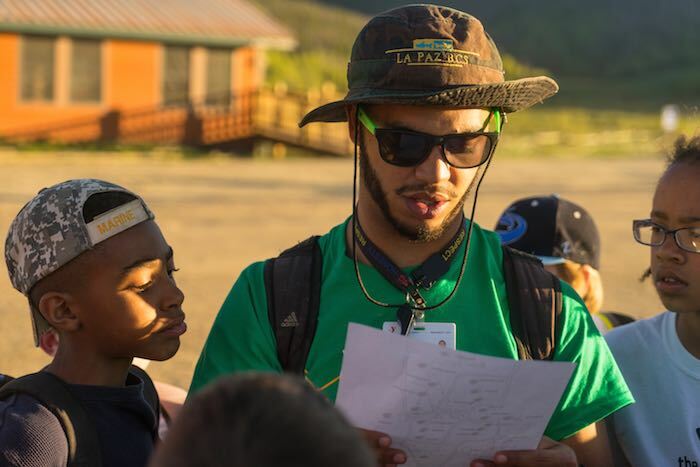 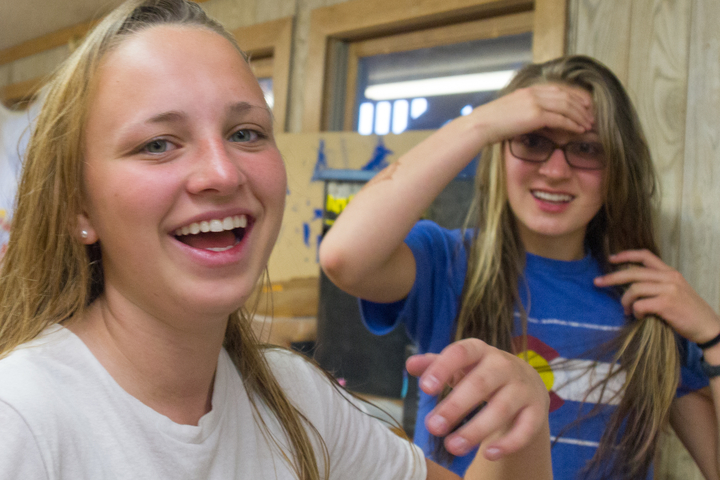 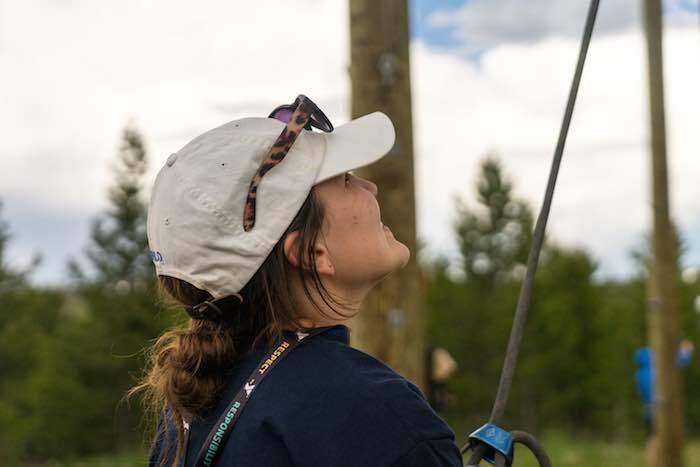 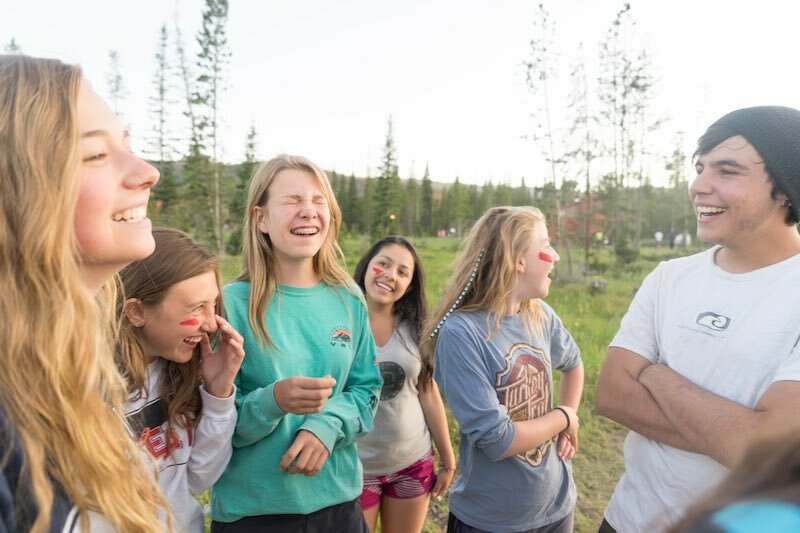 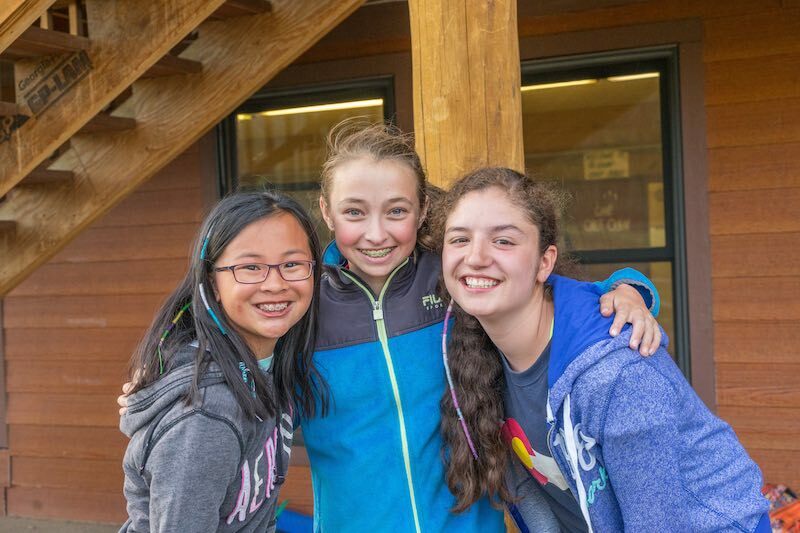 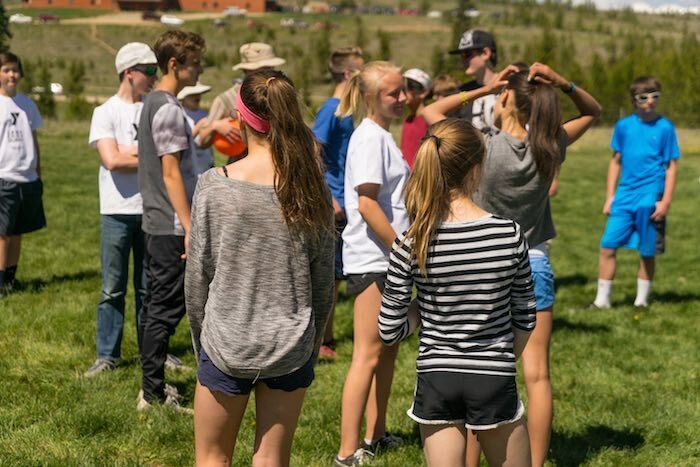 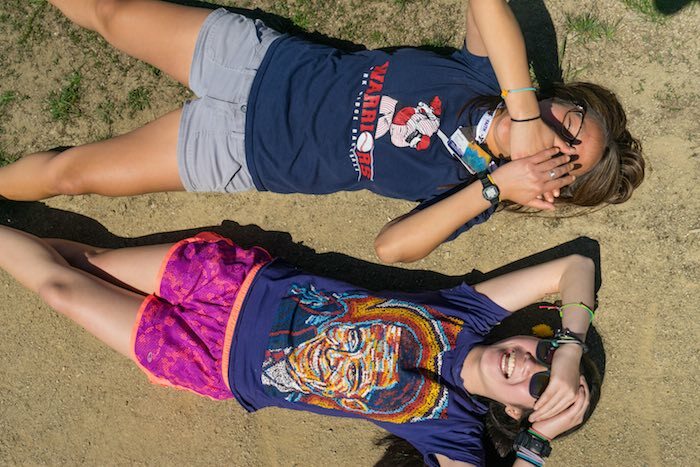 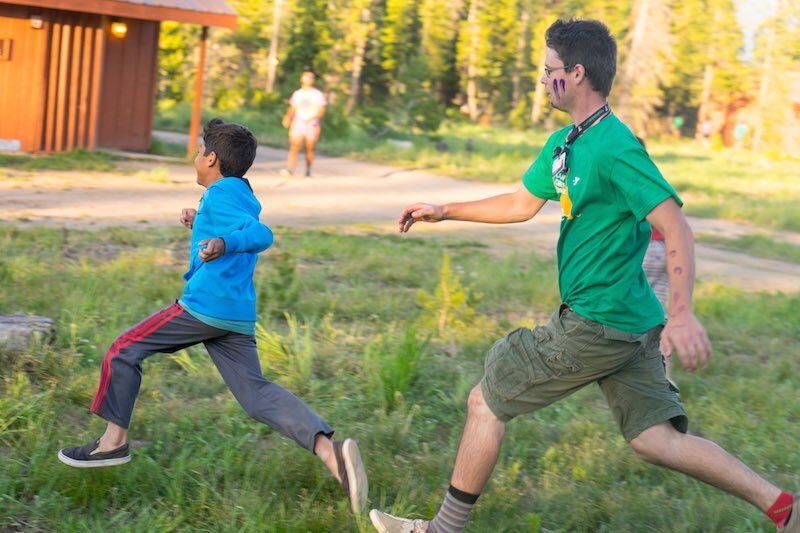 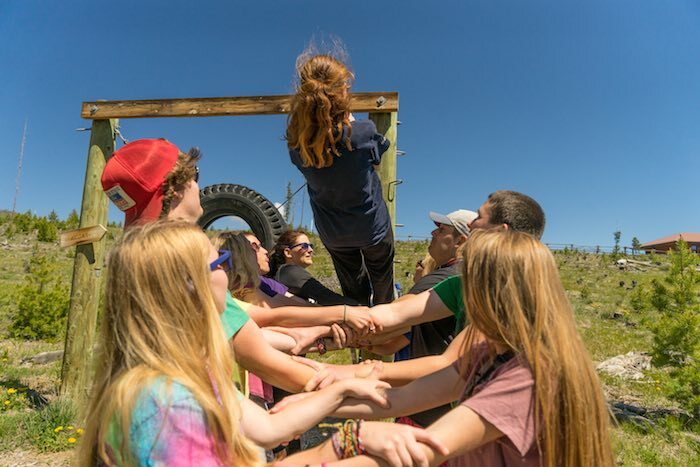 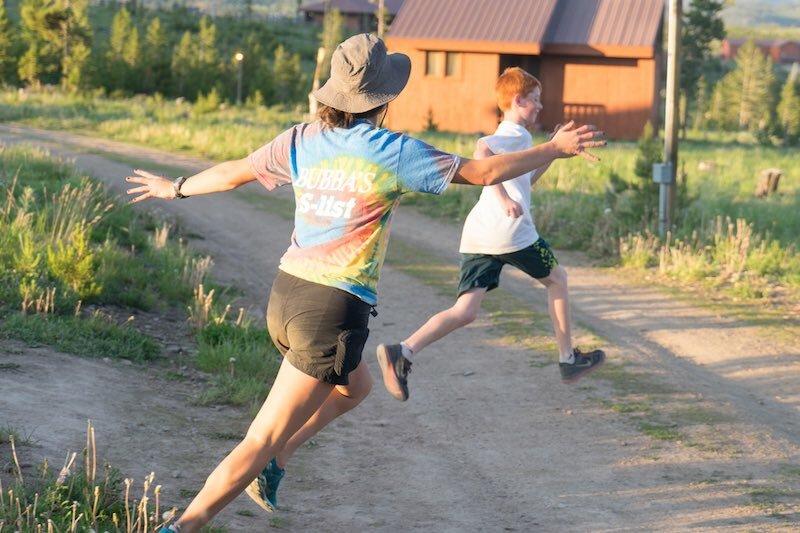 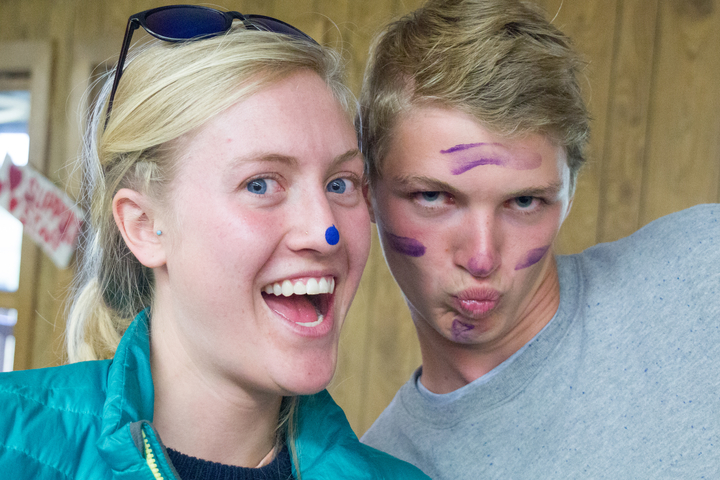 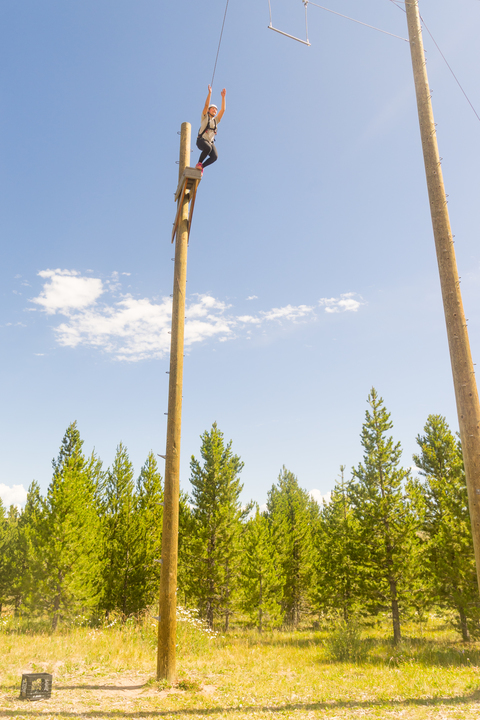 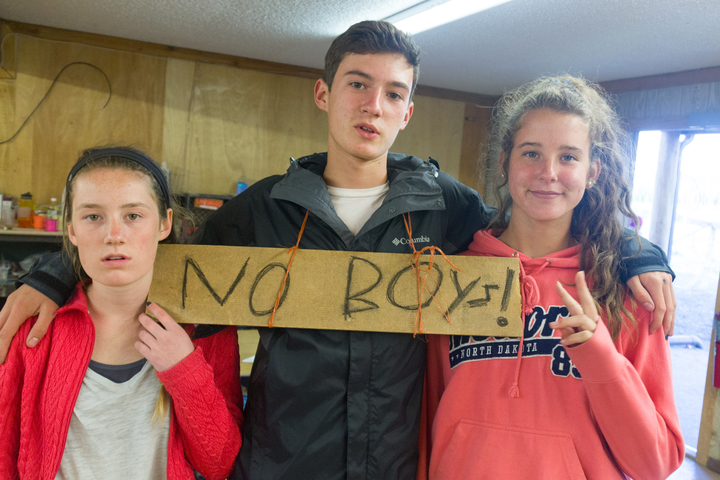 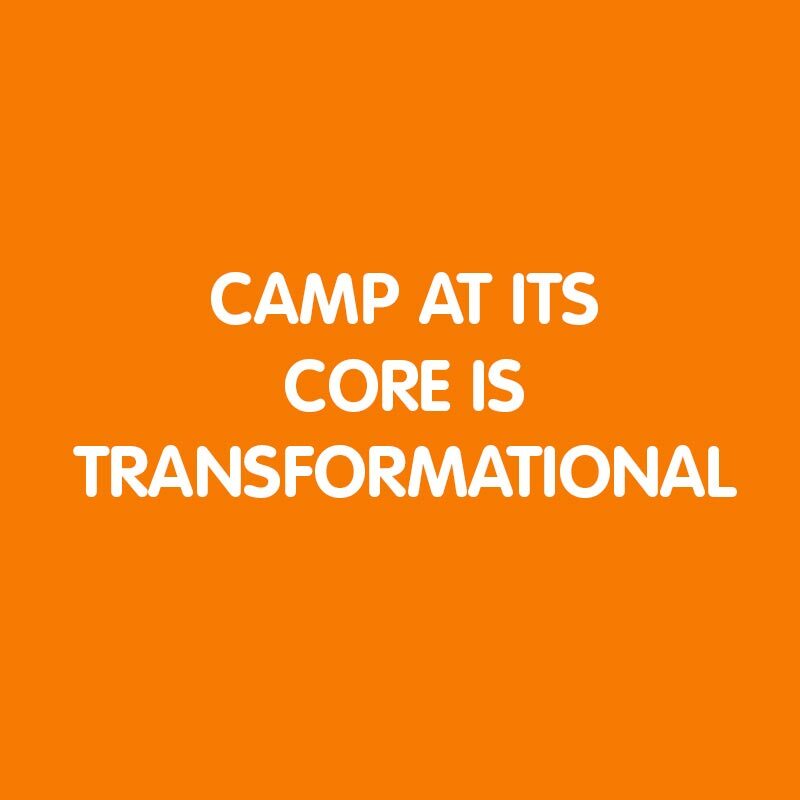 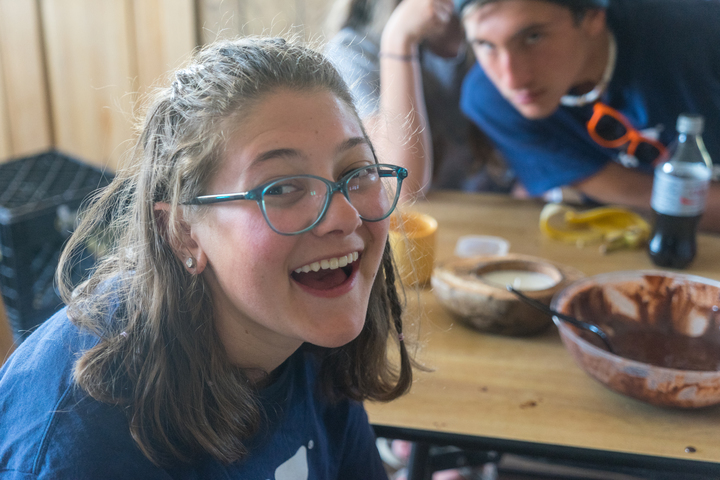 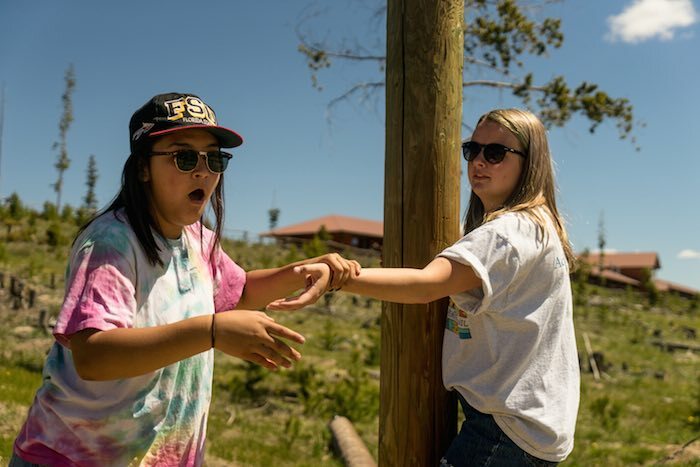 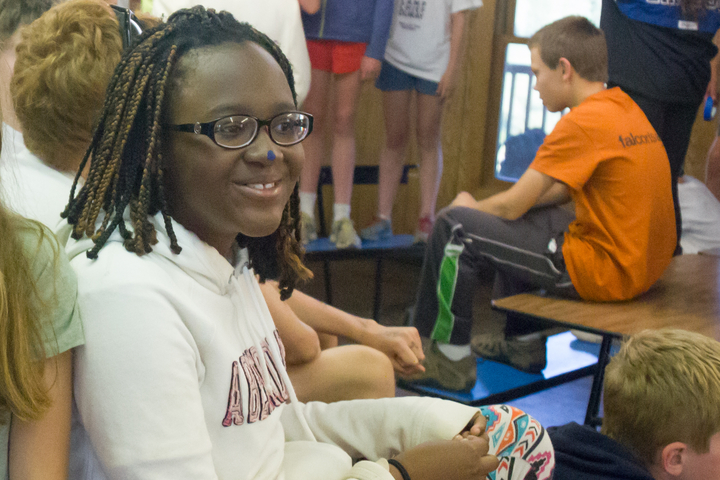 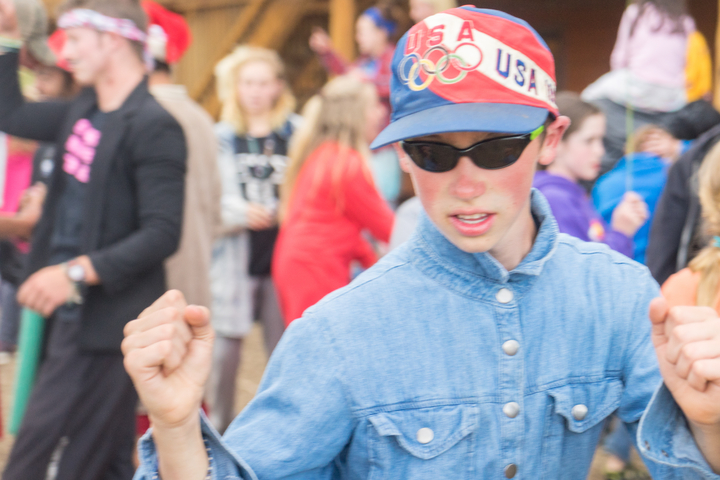 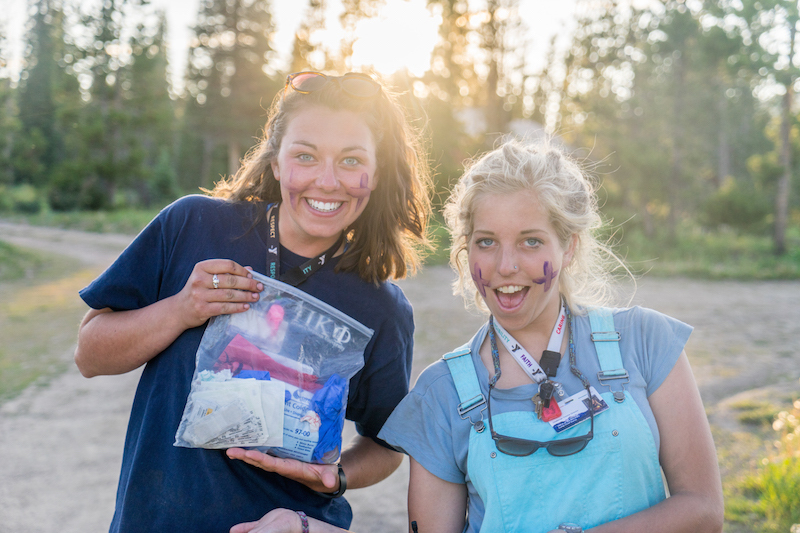 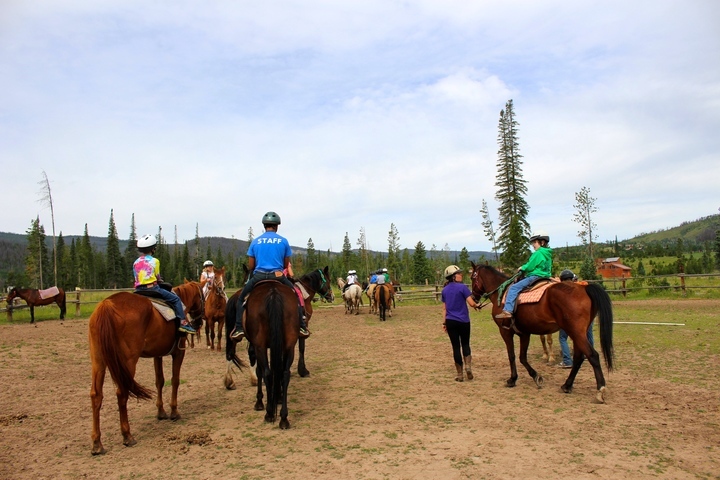 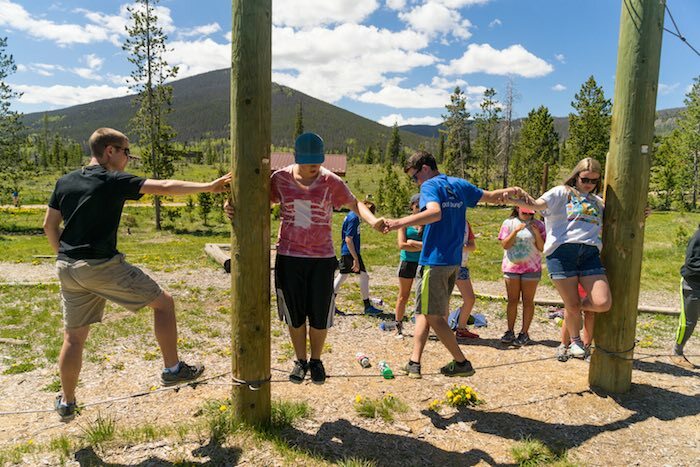 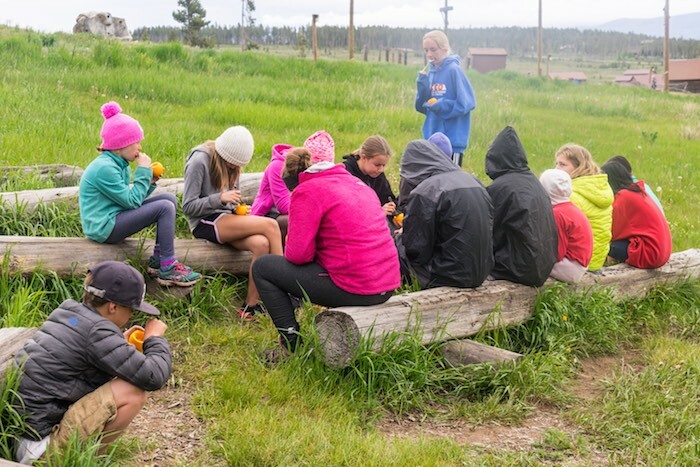 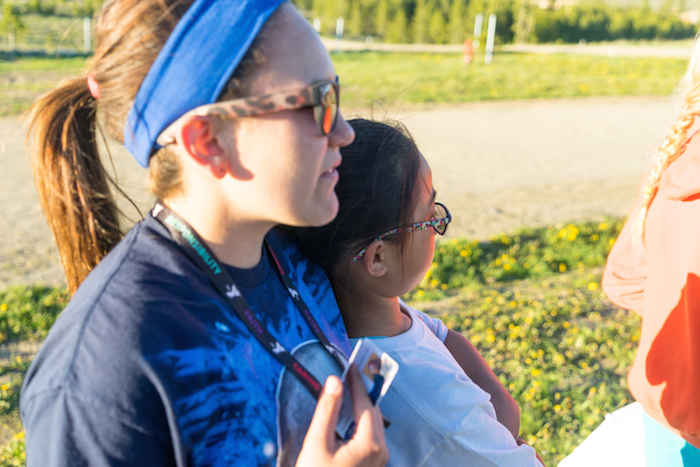 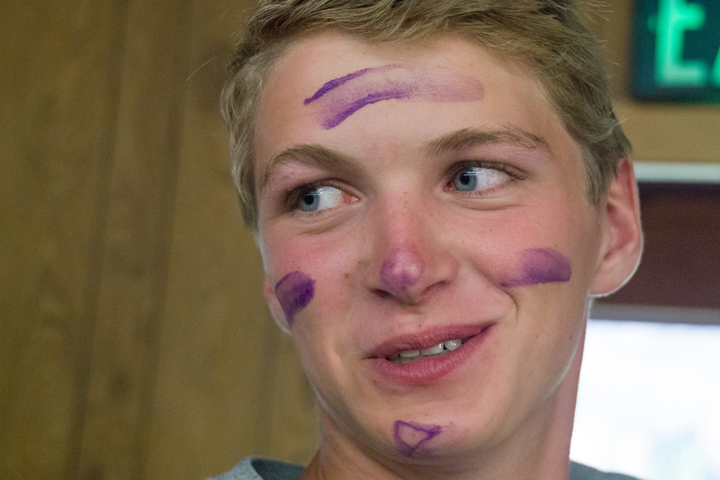 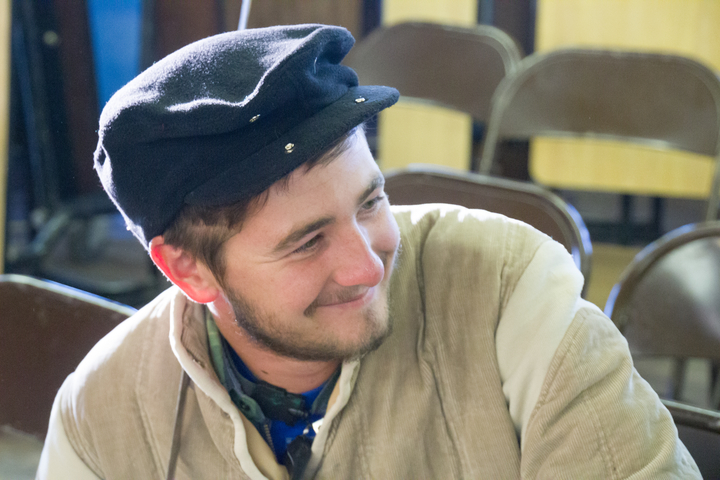 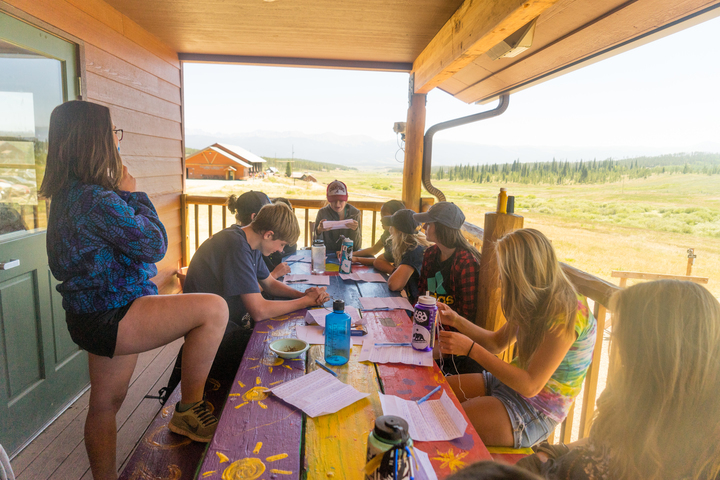 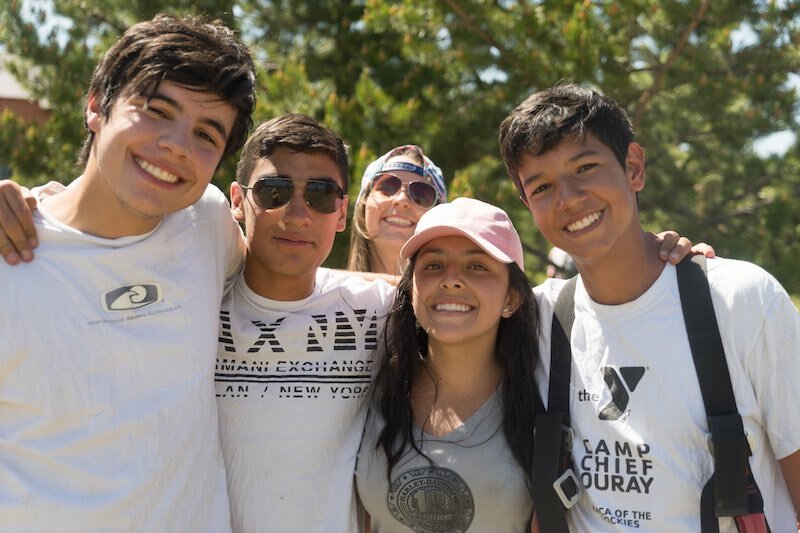 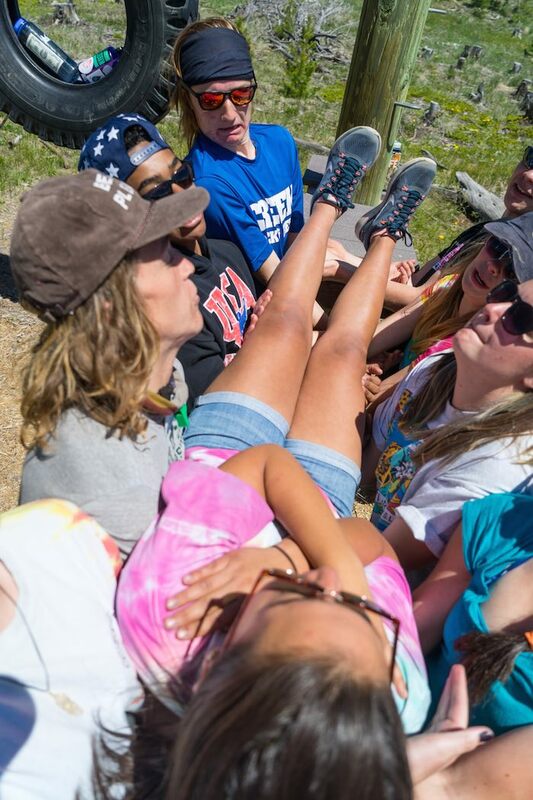 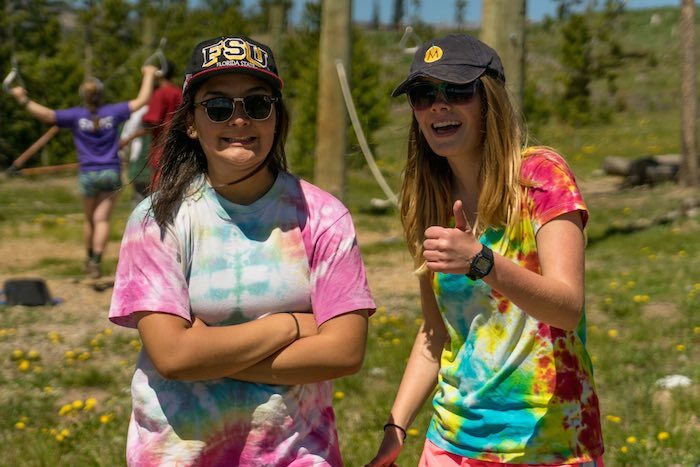 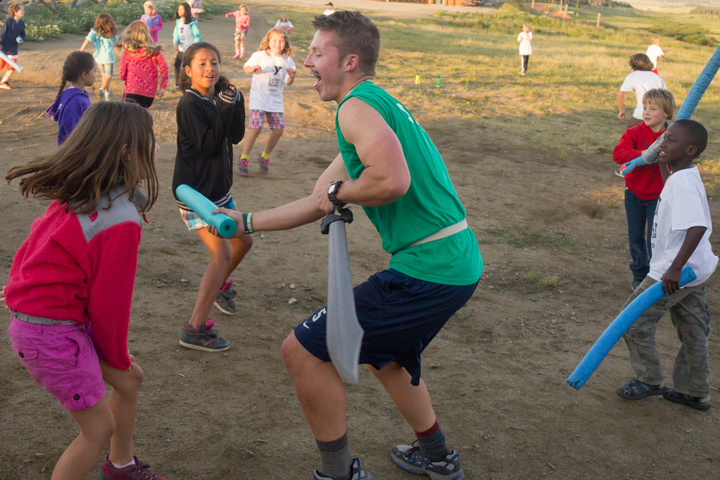 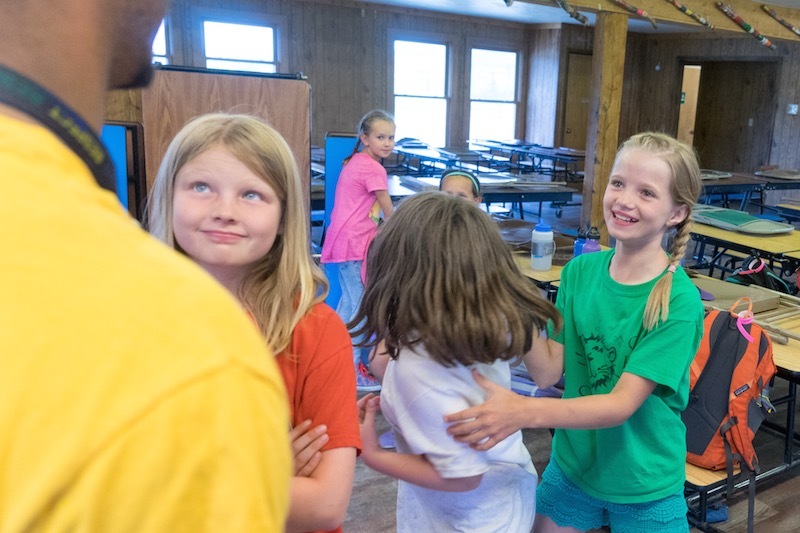 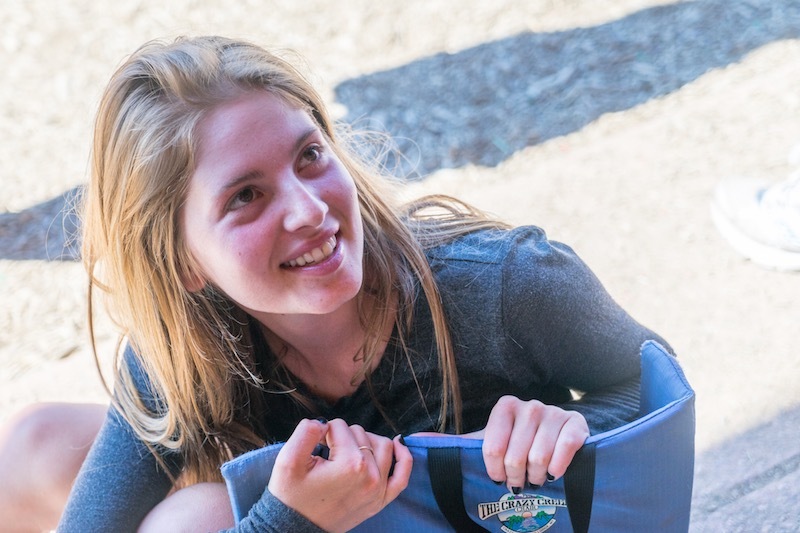 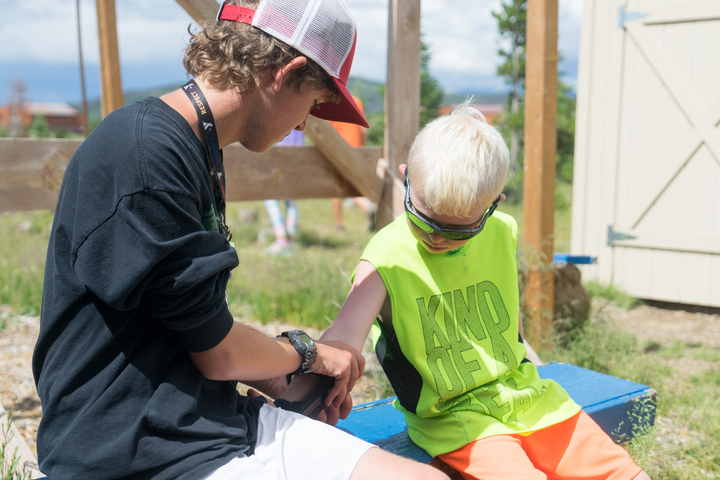 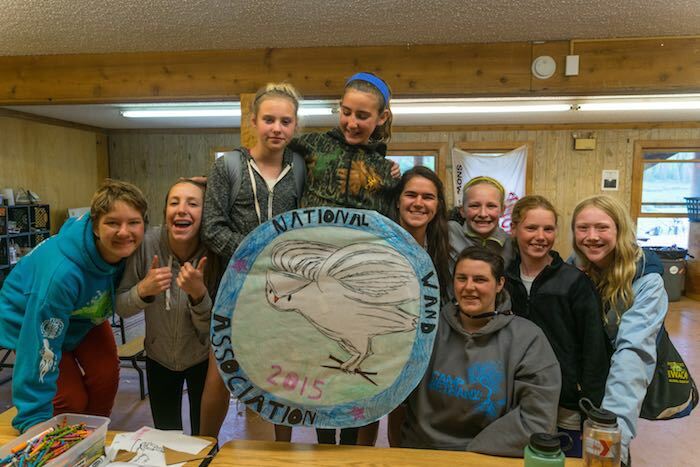 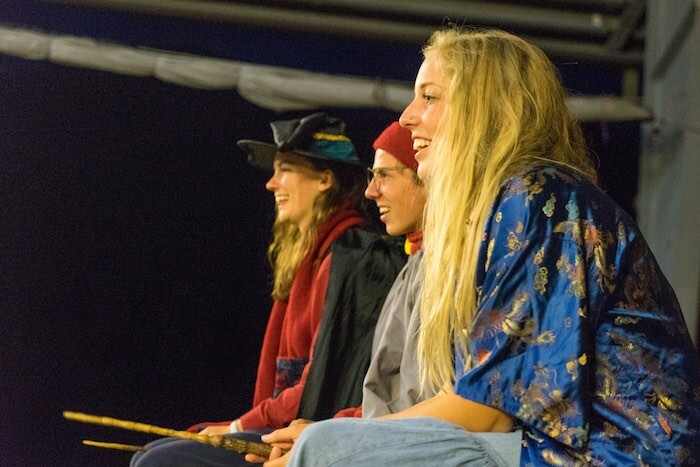 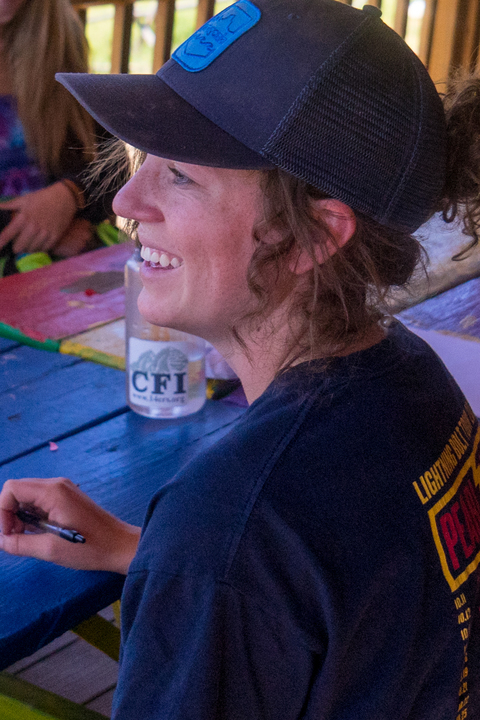 Each cabin is under the direct leadership of a college-aged counselor. 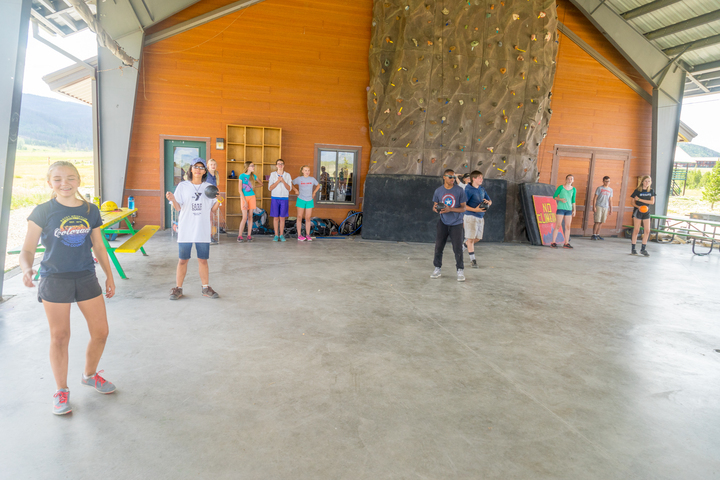 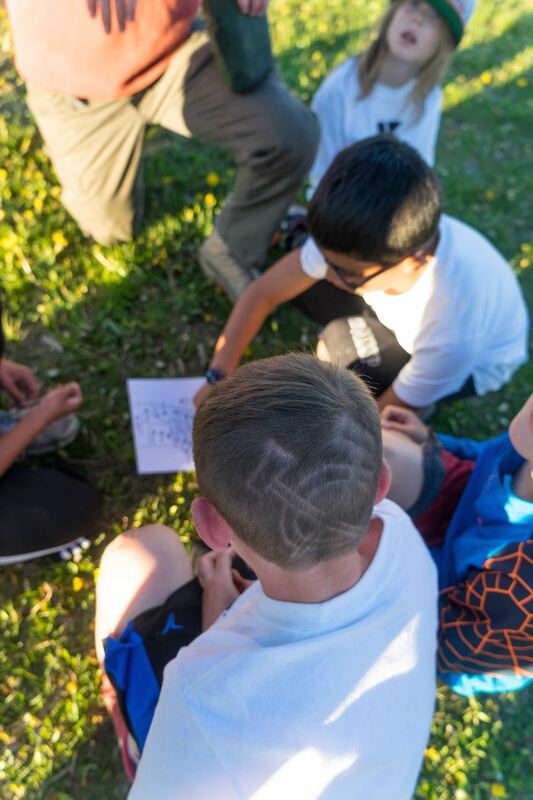 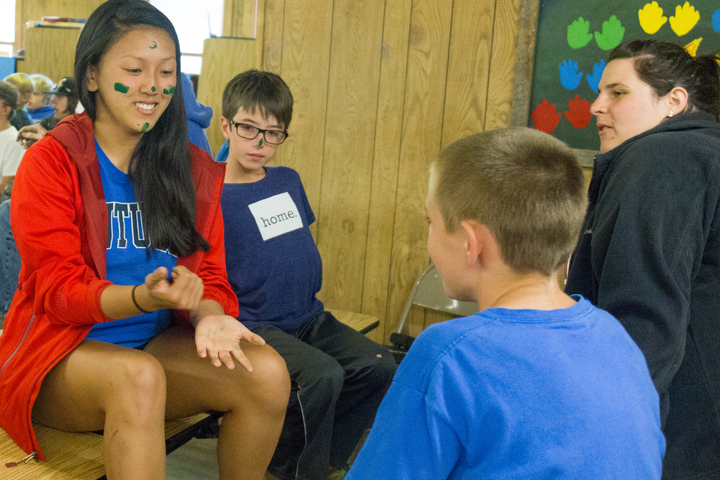 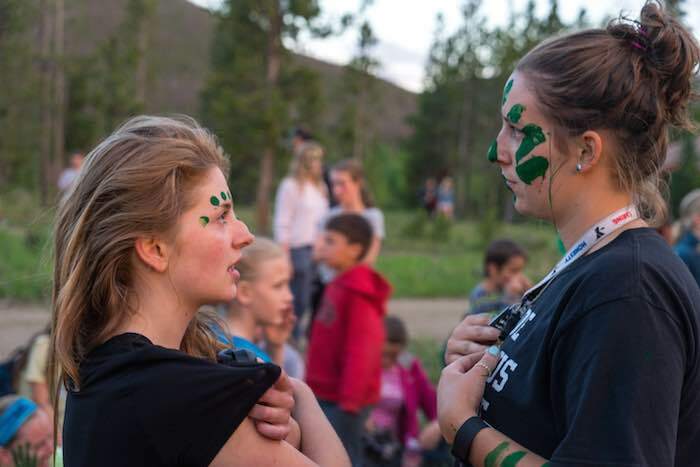 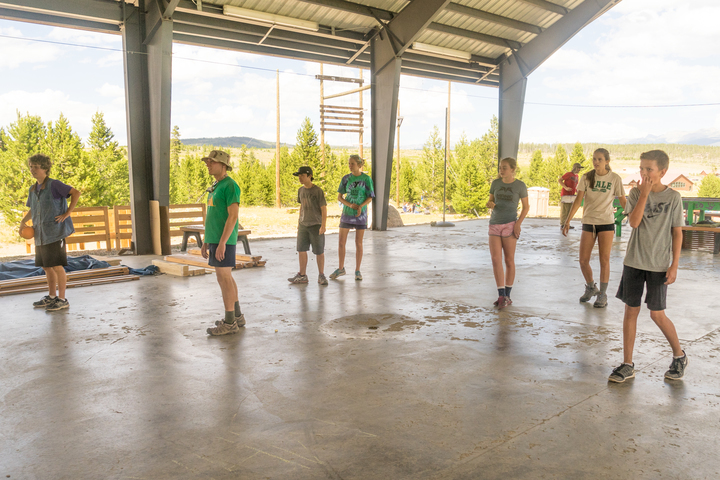 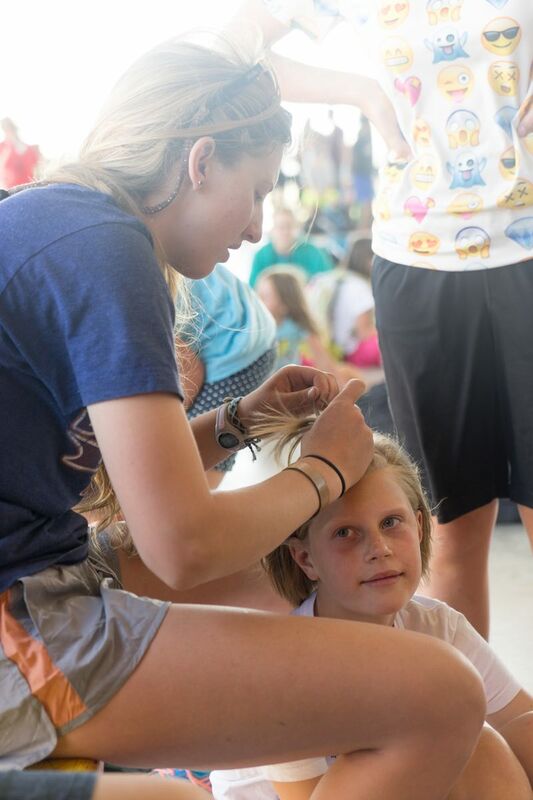 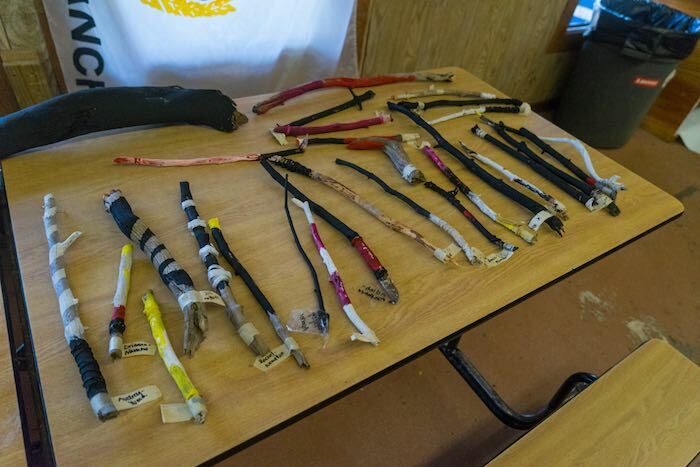 Counselors receive extensive training at camp prior to the campers’ arrival. 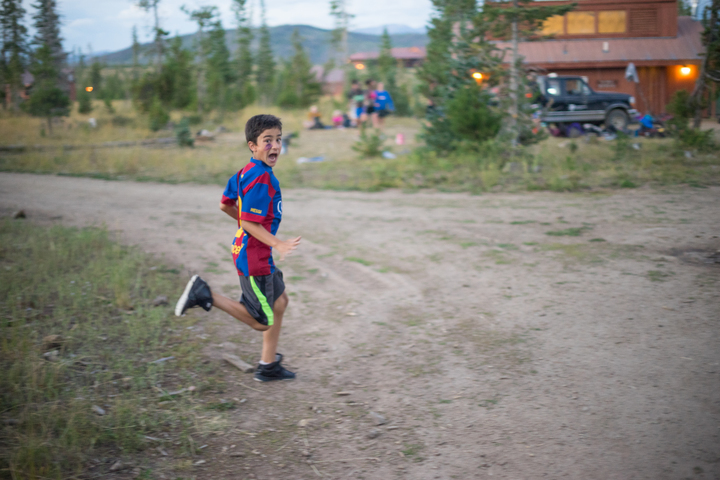 We maintain a staff-to-camper ratio of 1:5 or lower. 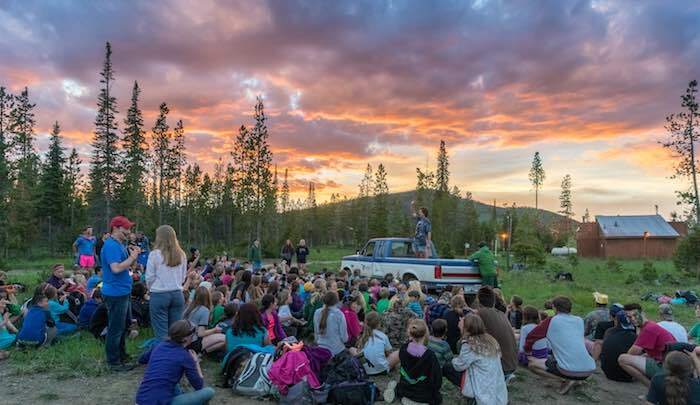 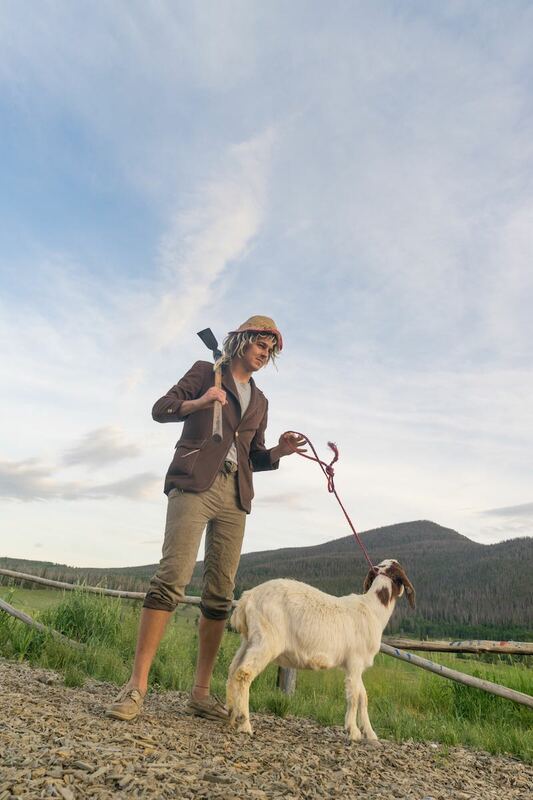 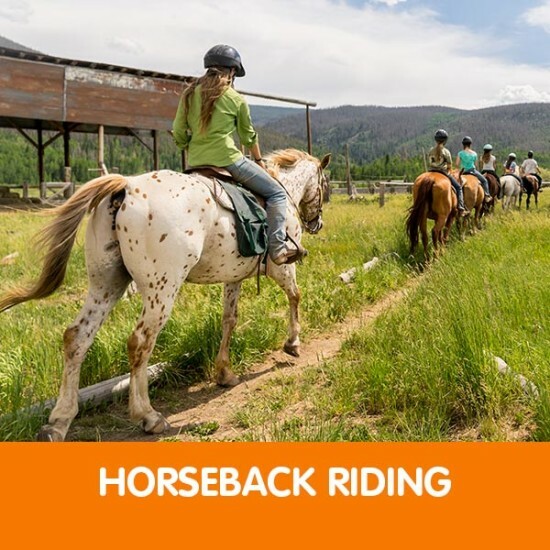 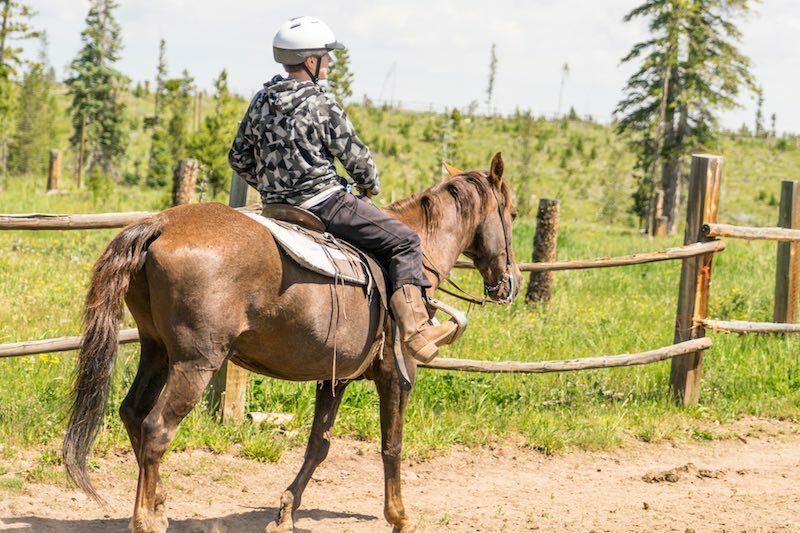 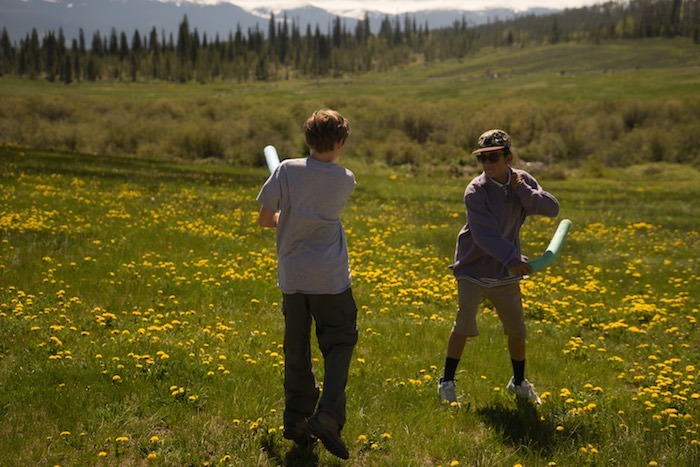 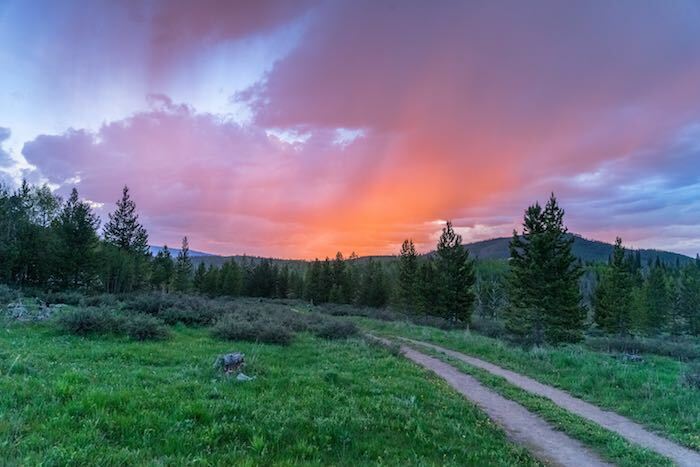 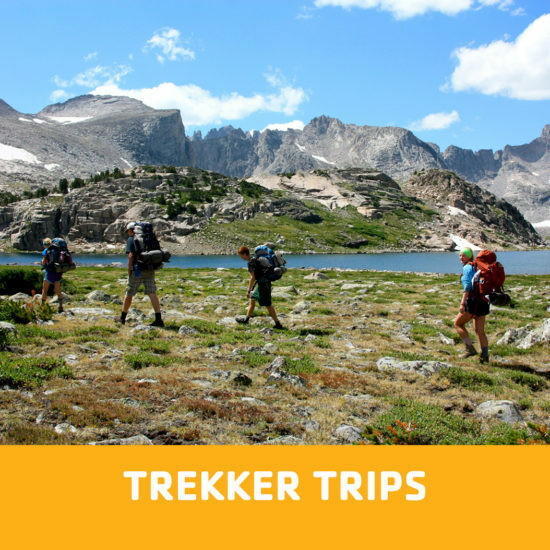 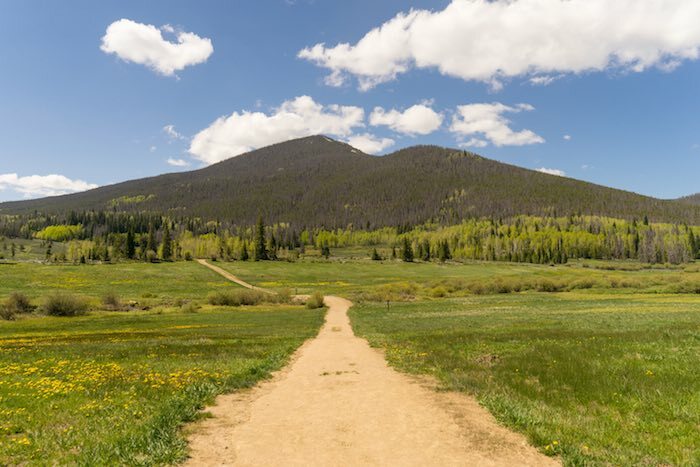 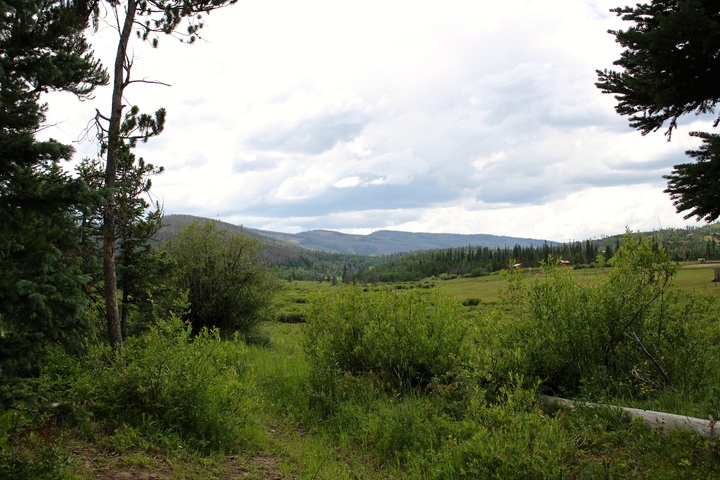 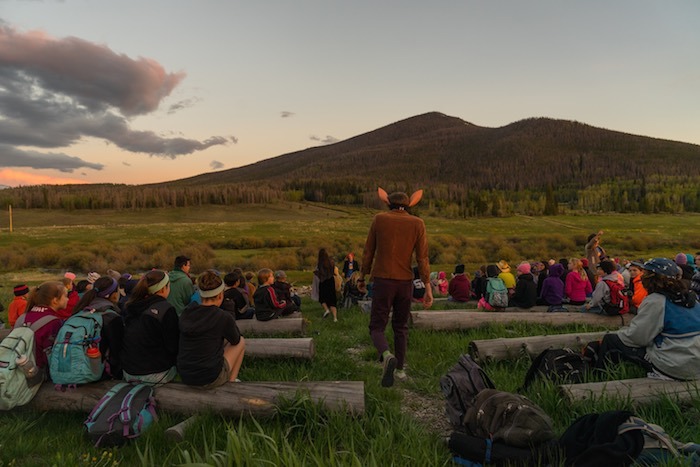 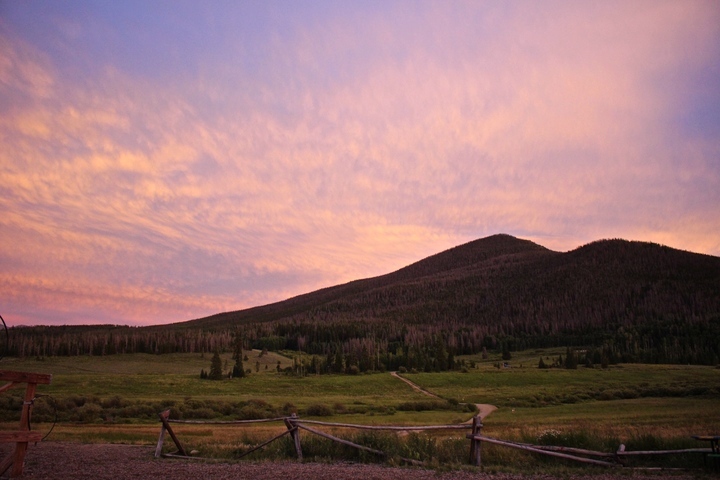 Located on 5,100 acres of mountains, valleys, streams and meadows — boredom is simply not an option.